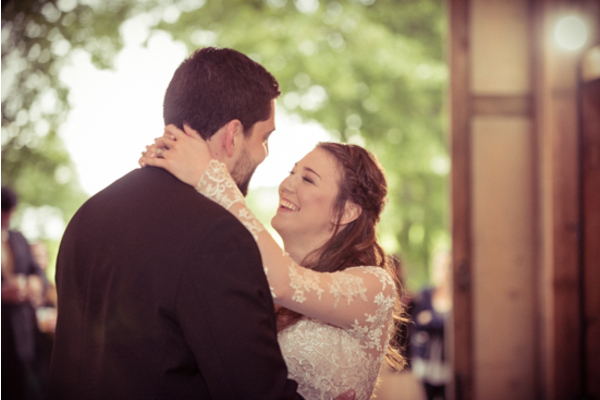 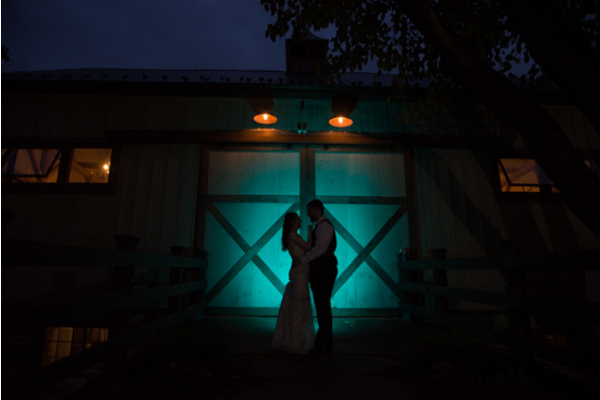 Congratulations to Katelin and Ethan on their fall wedding! 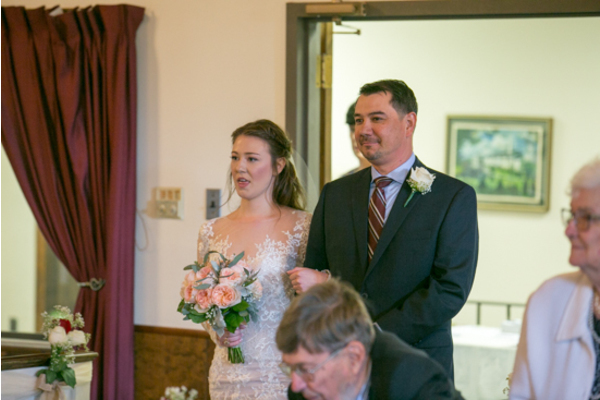 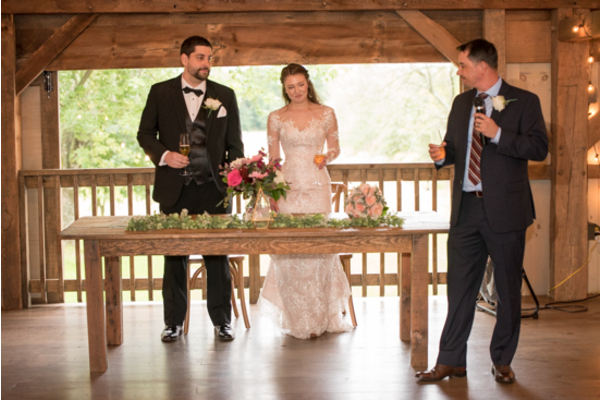 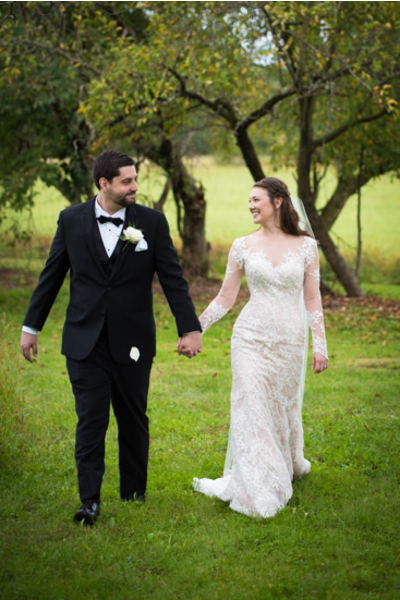 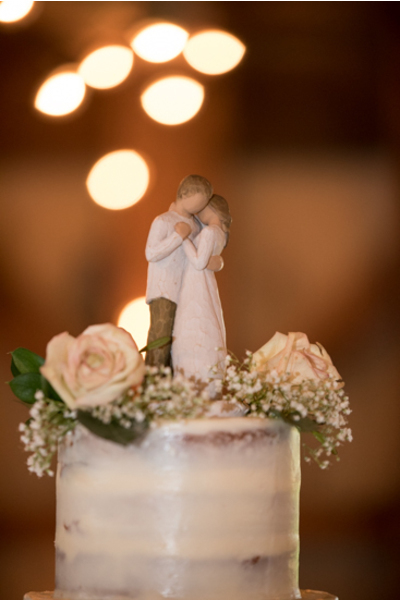 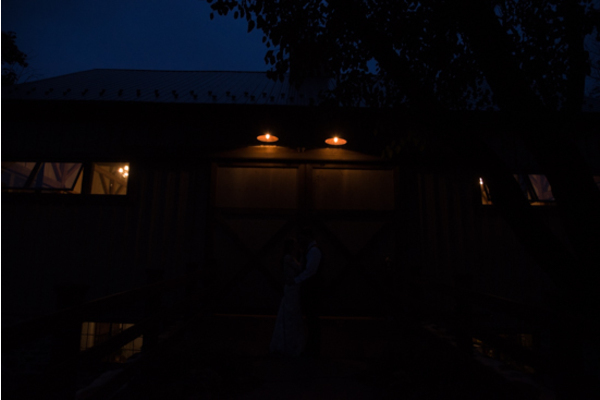 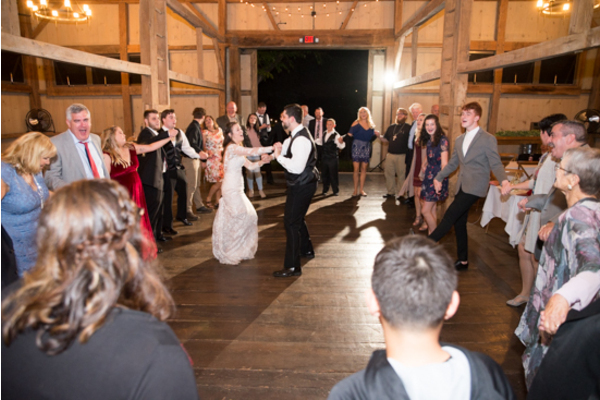 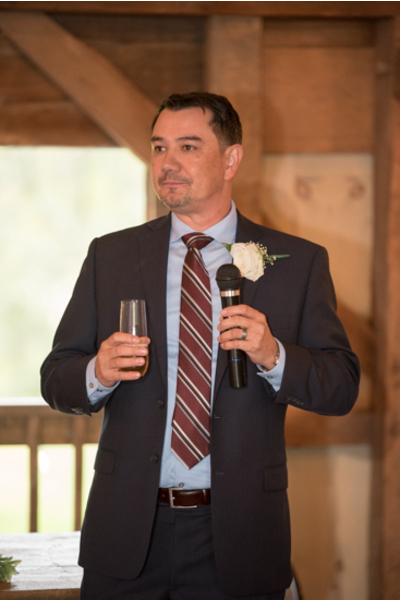 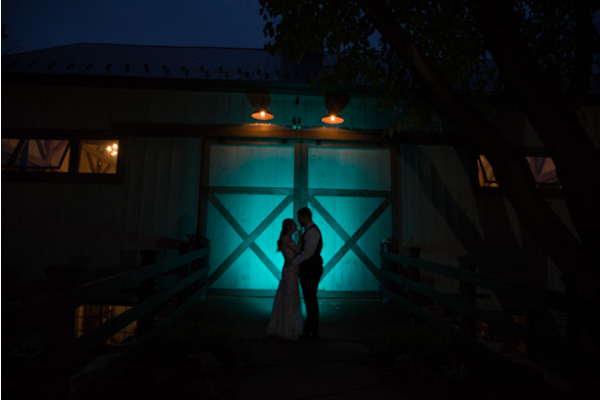 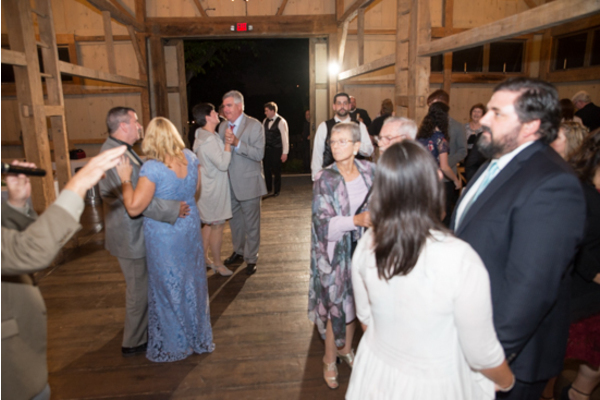 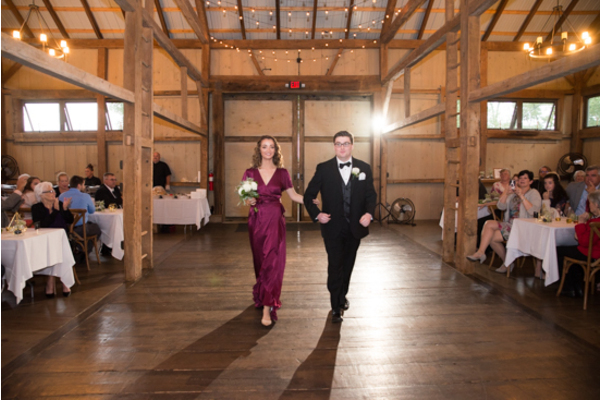 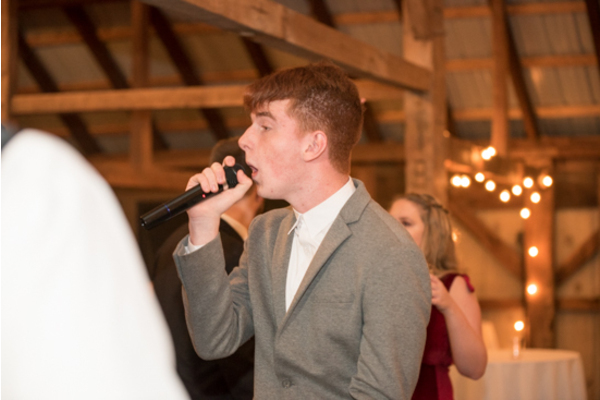 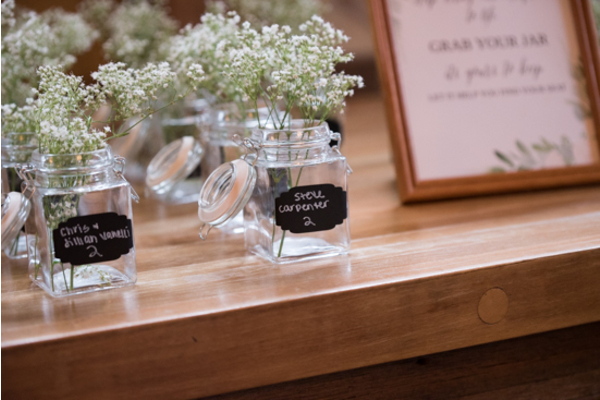 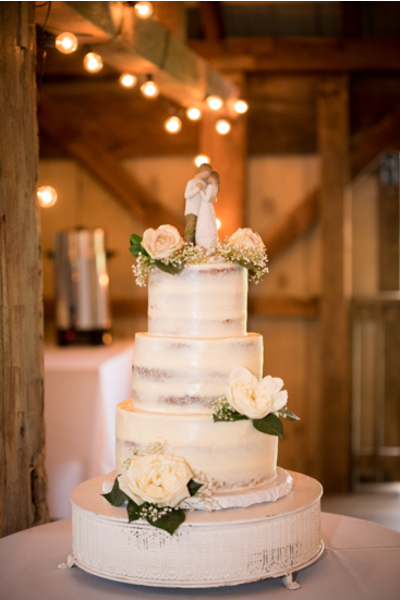 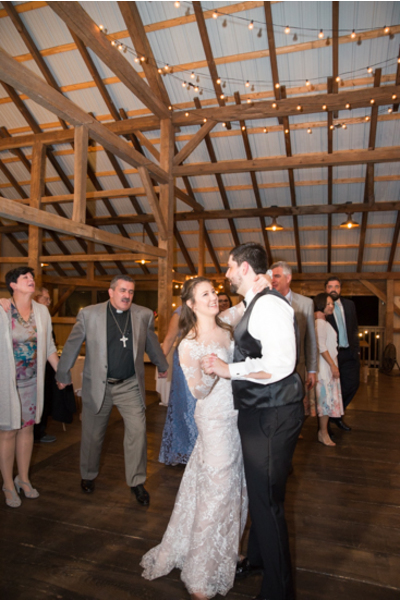 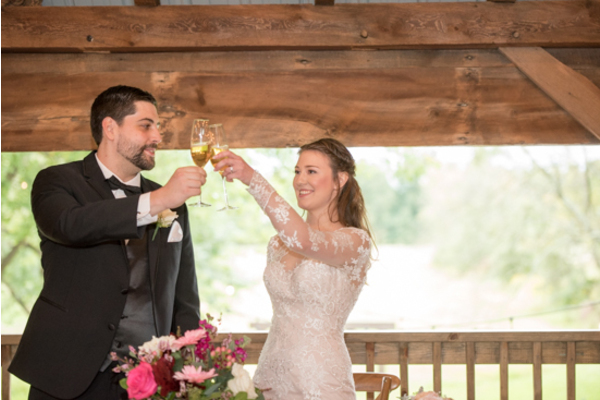 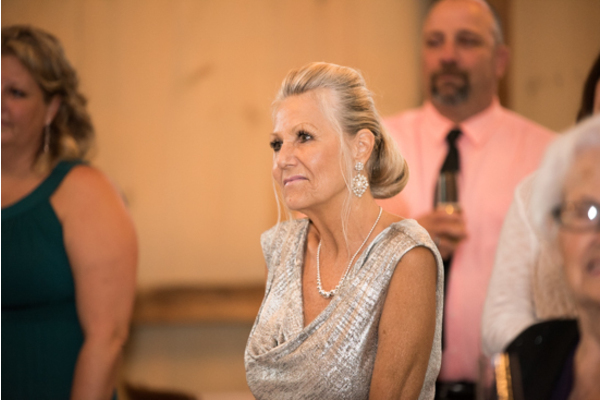 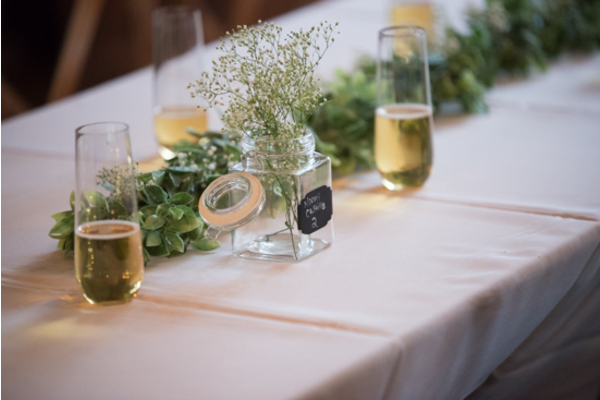 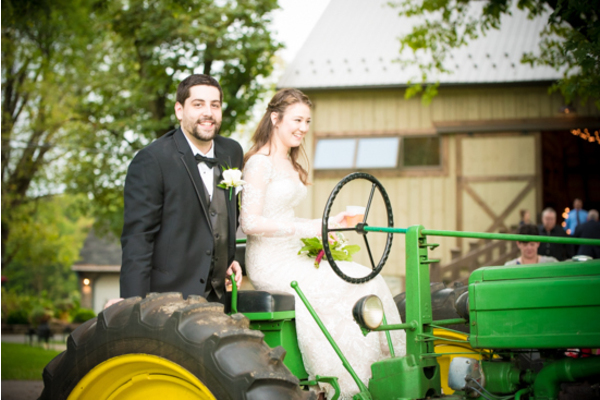 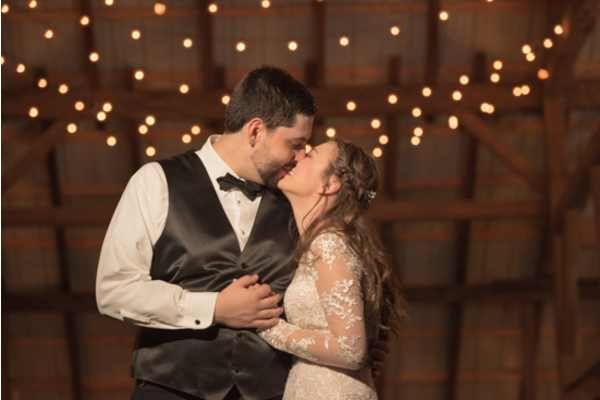 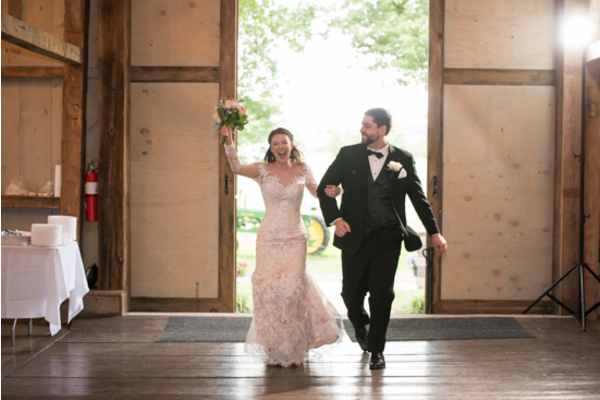 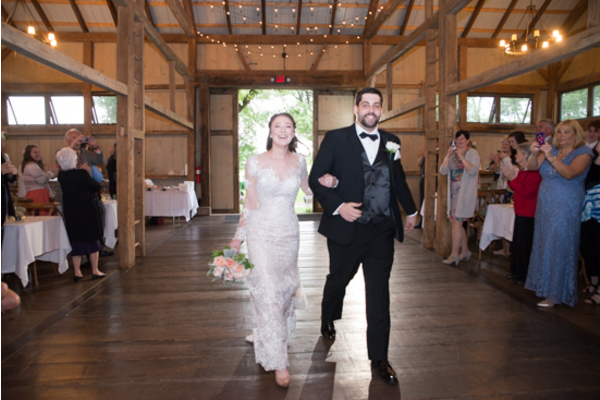 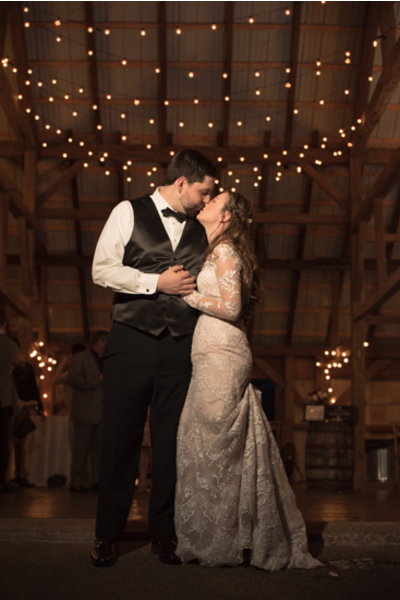 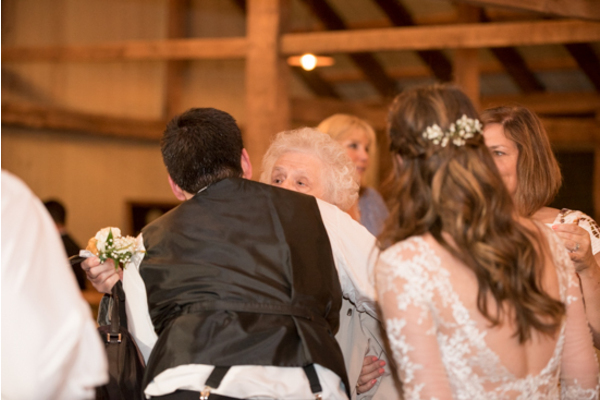 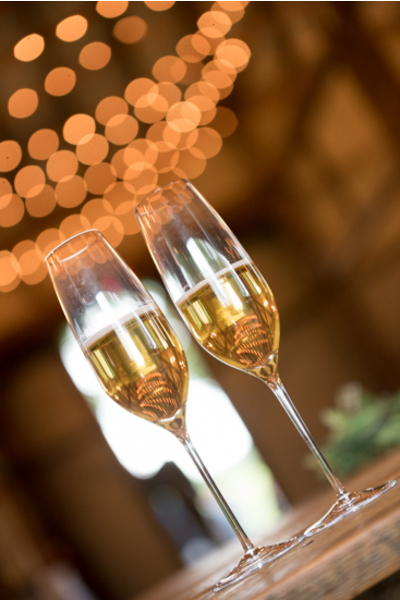 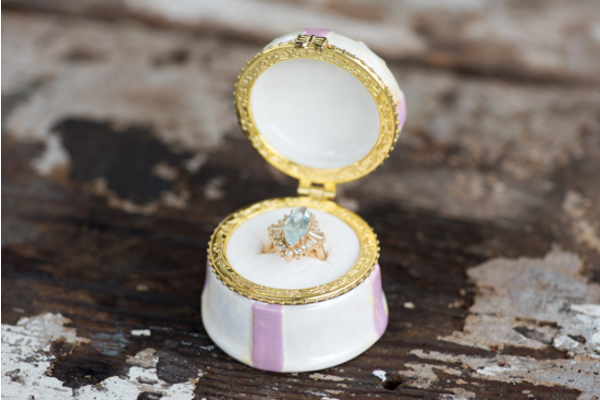 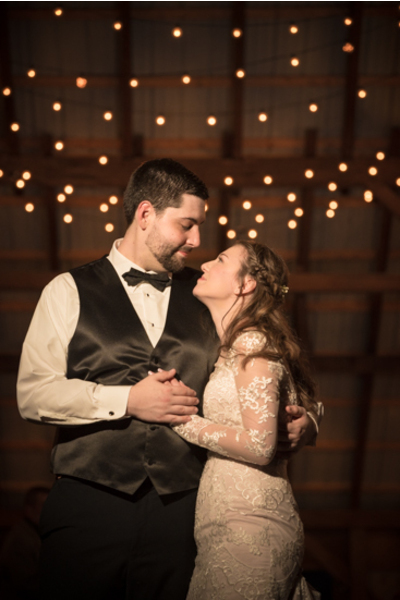 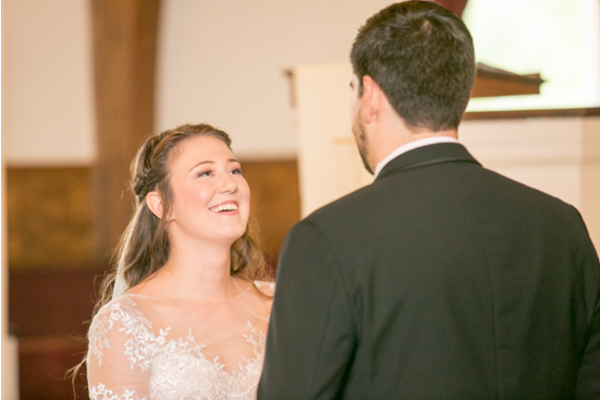 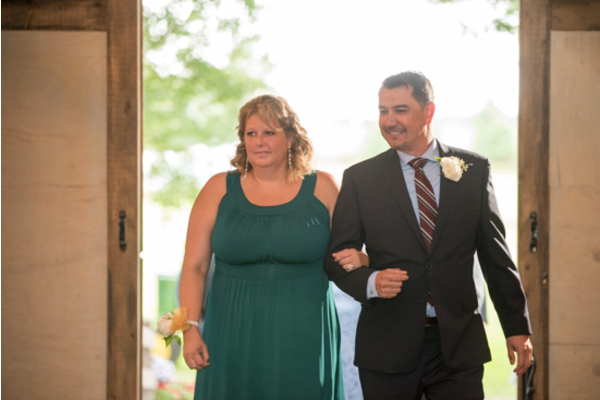 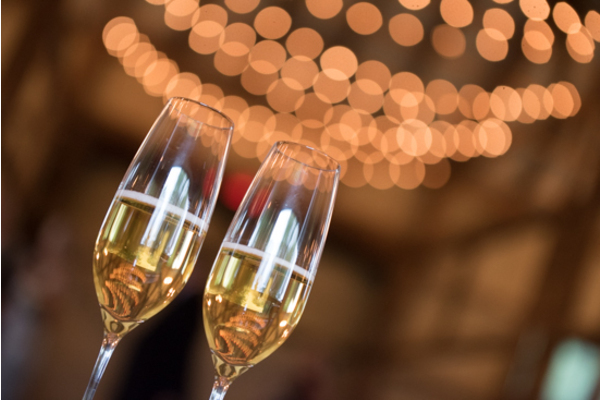 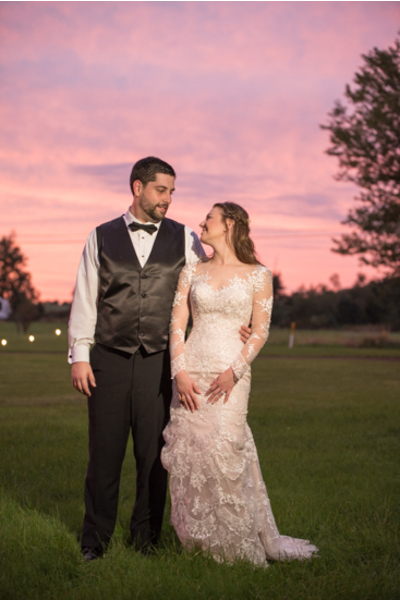 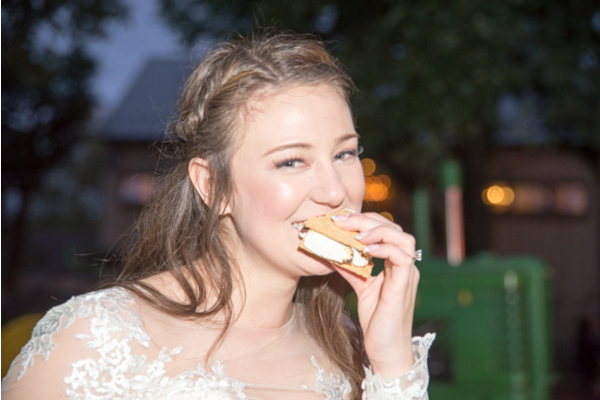 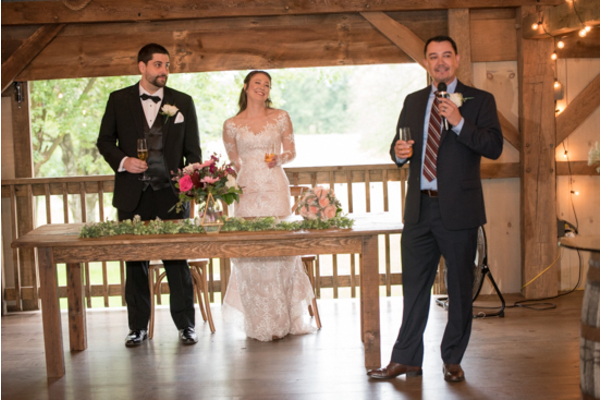 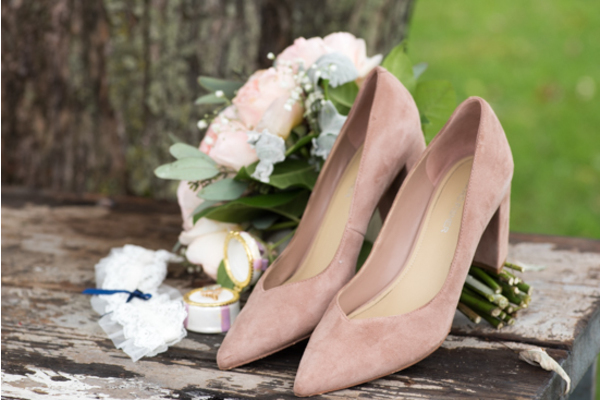 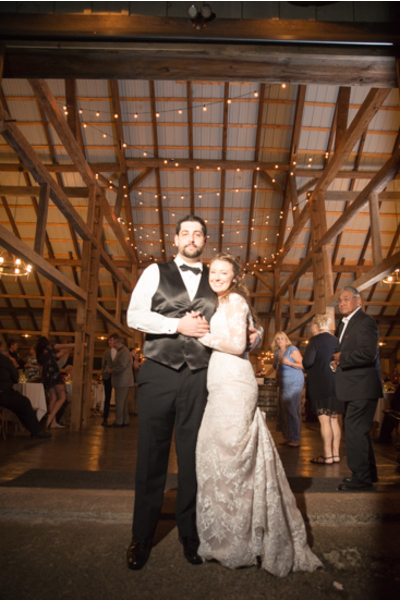 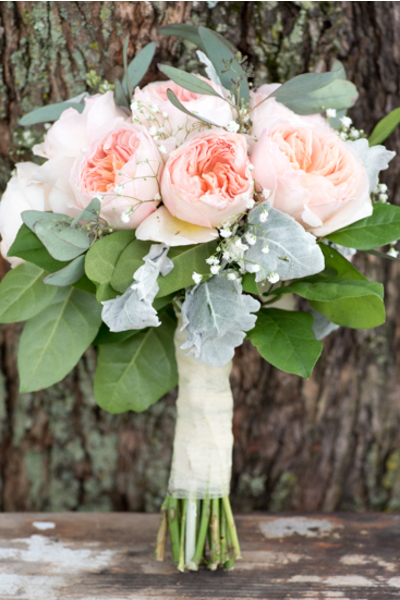 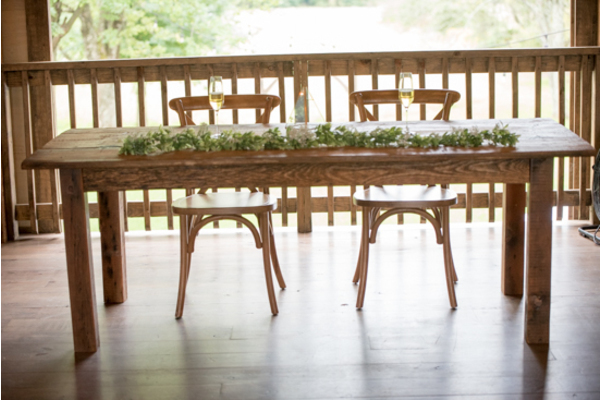 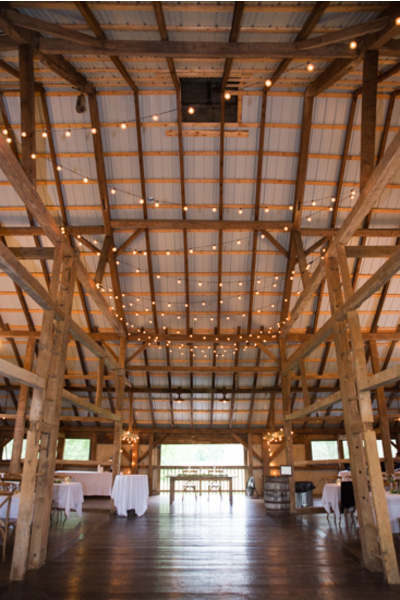 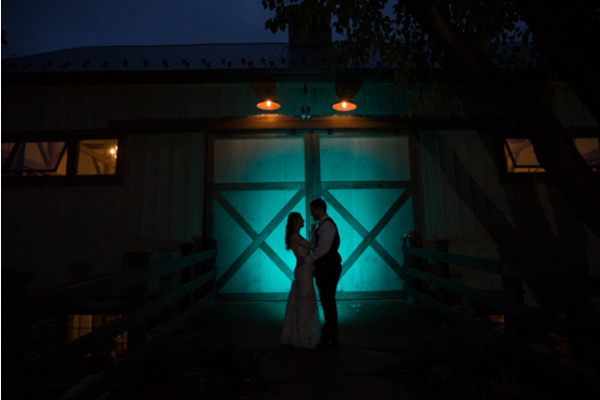 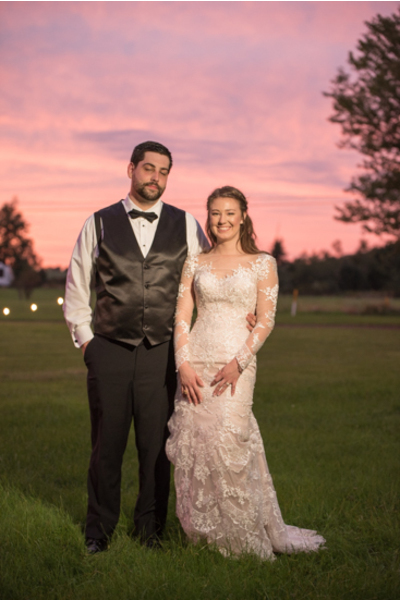 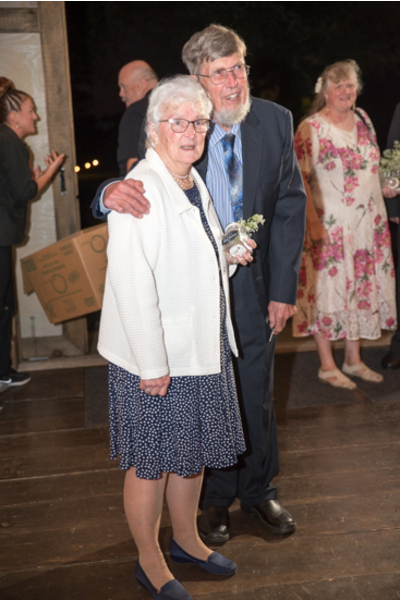 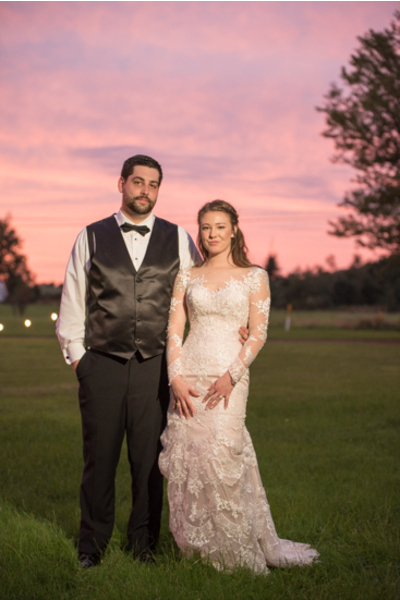 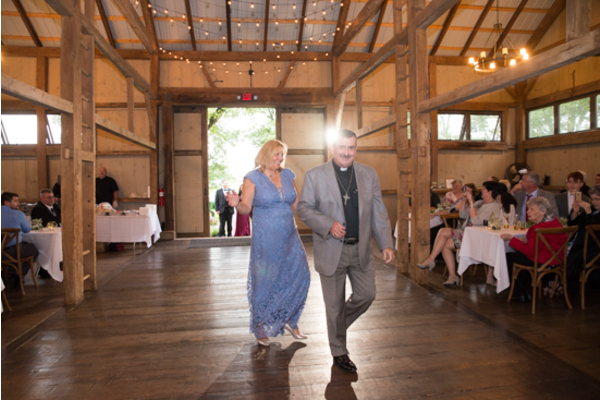 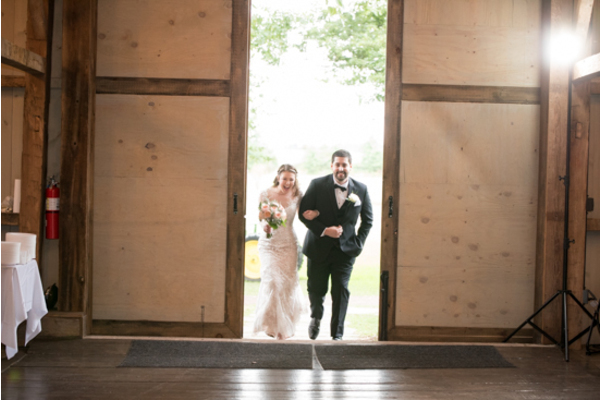 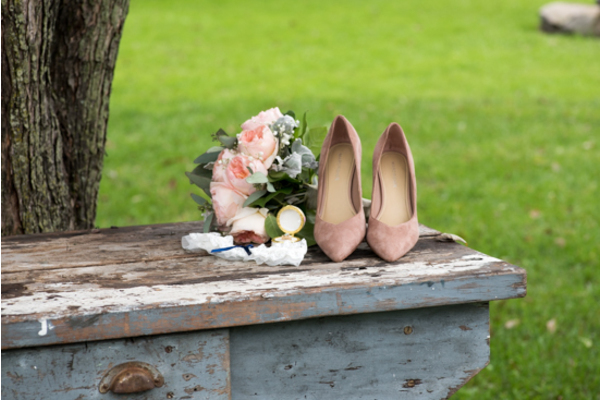 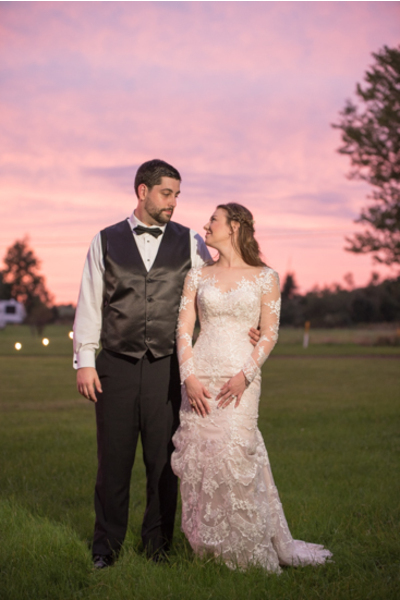 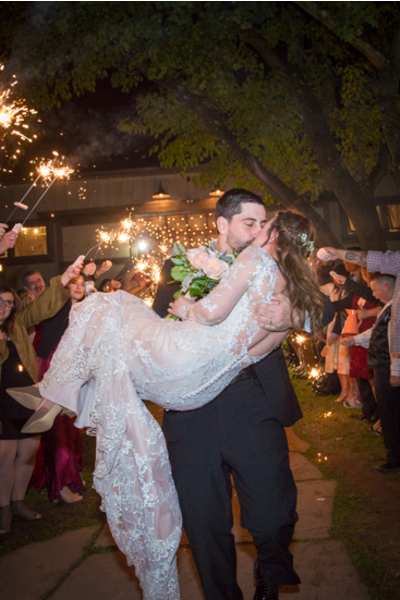 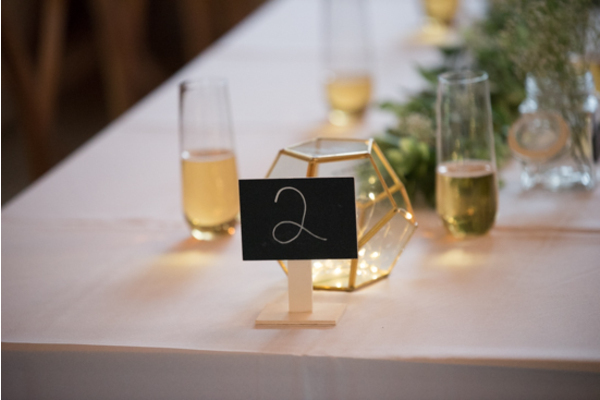 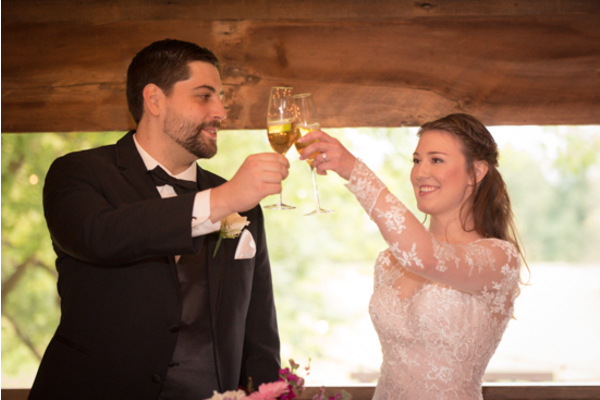 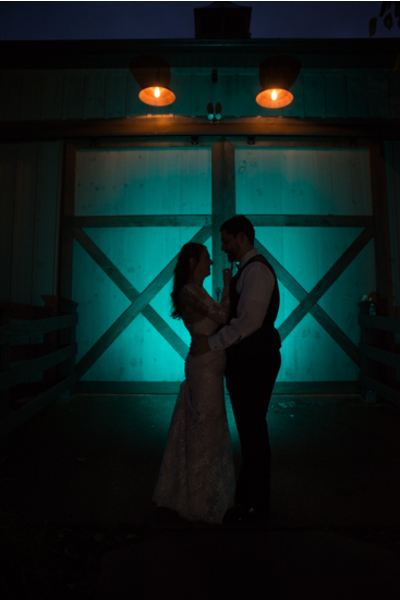 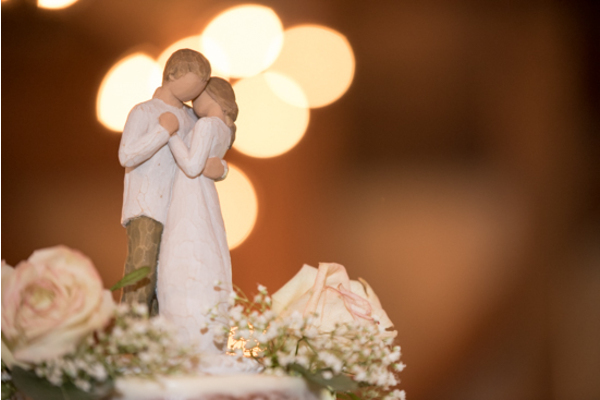 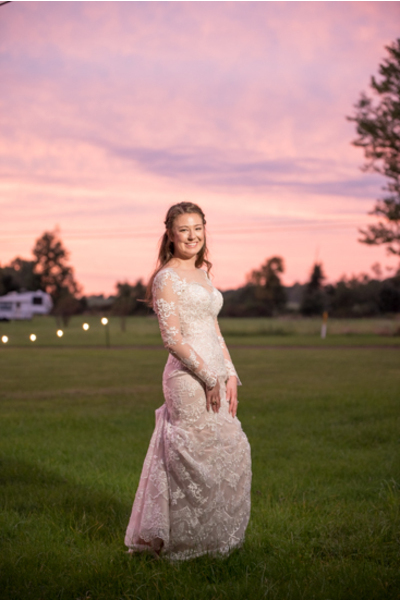 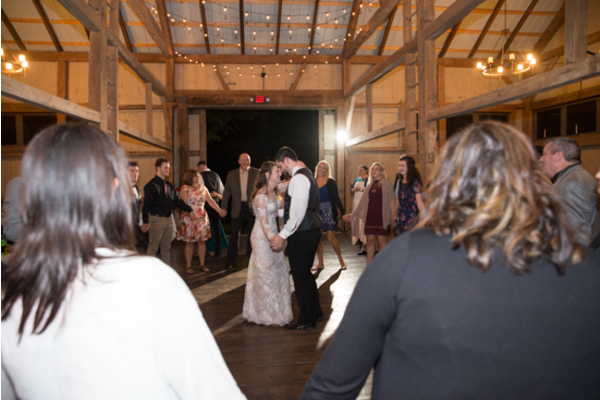 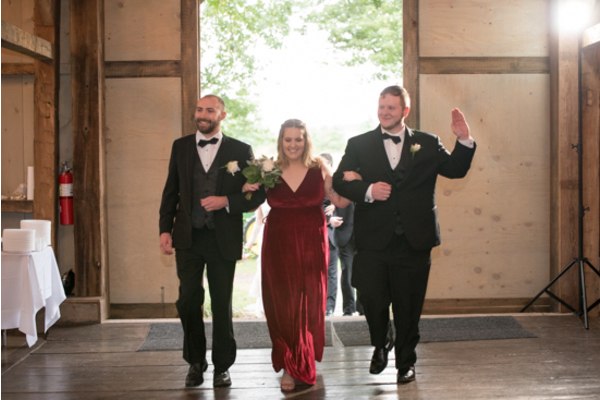 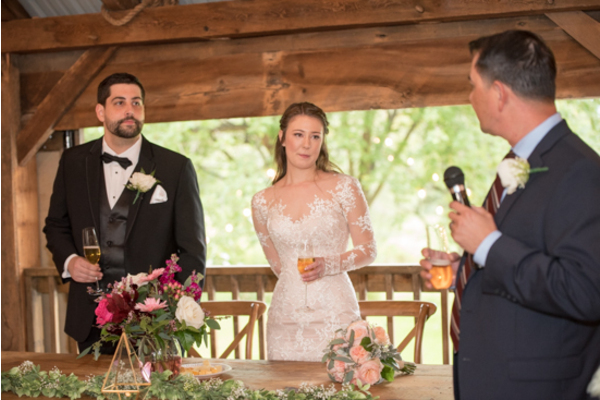 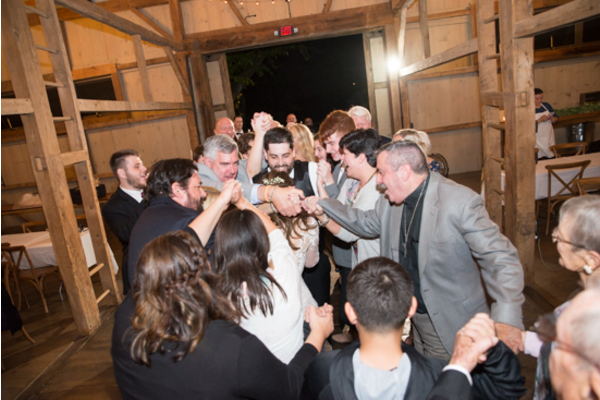 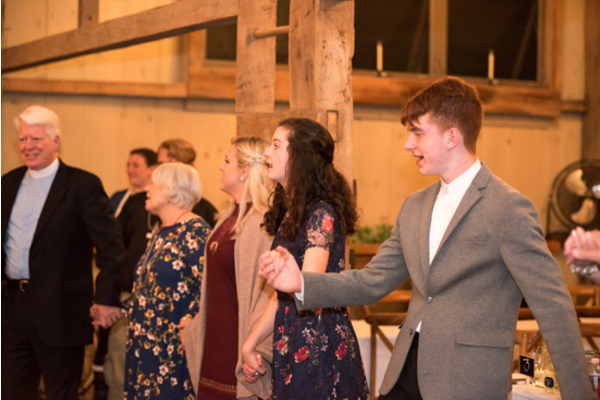 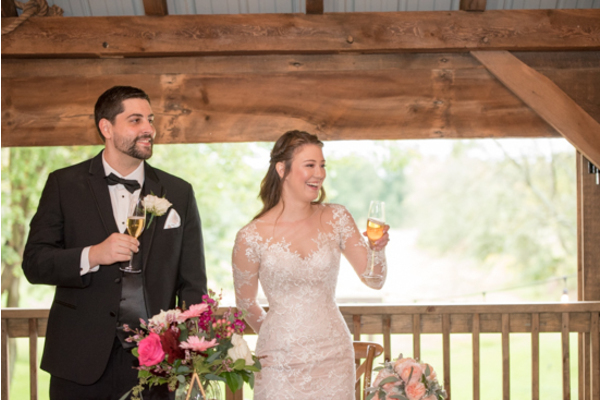 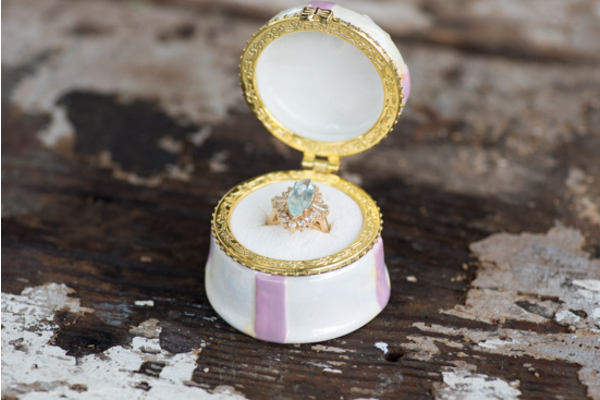 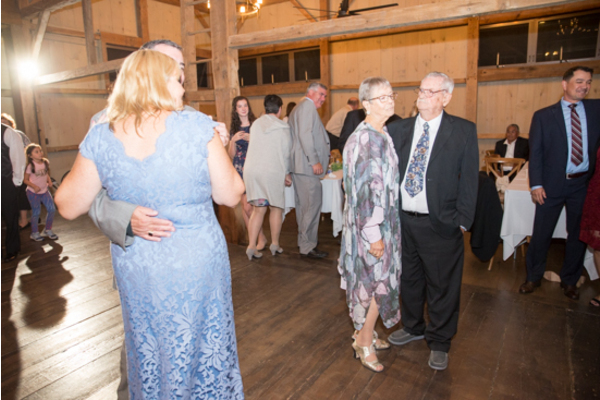 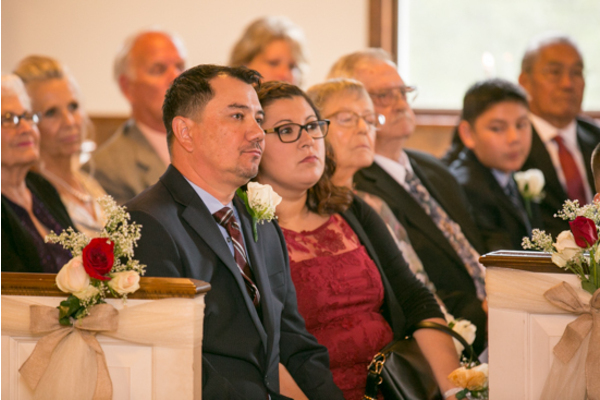 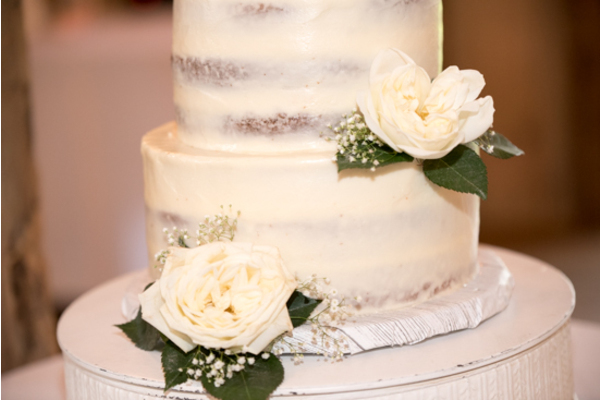 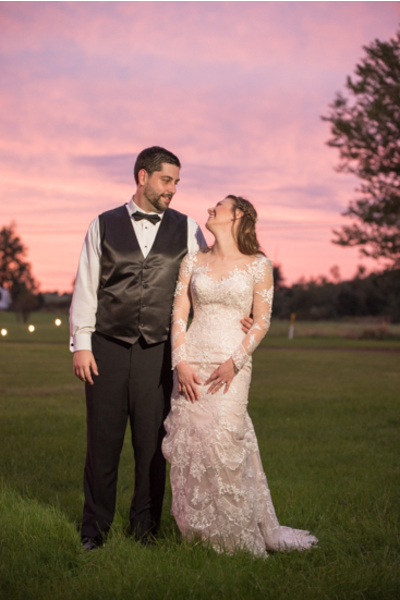 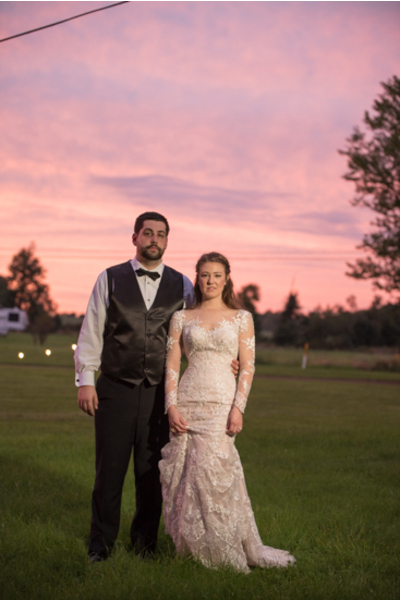 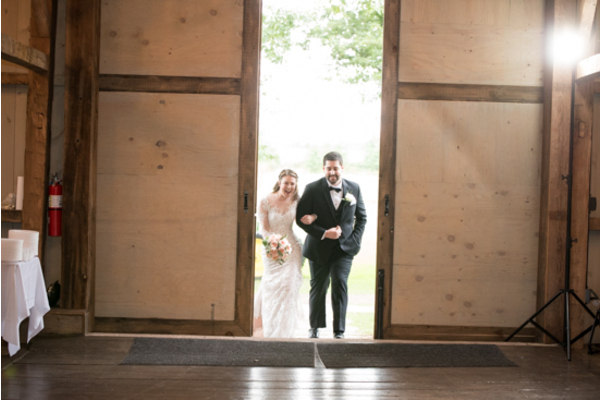 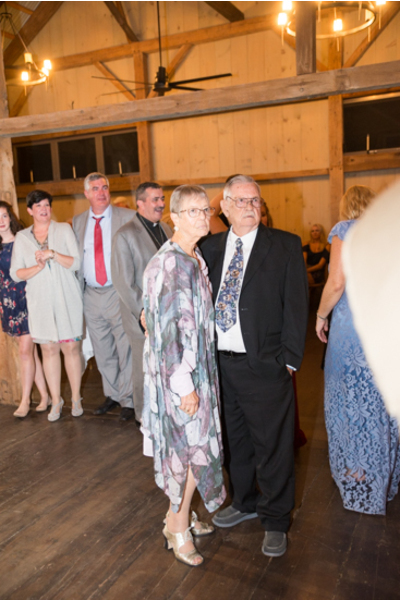 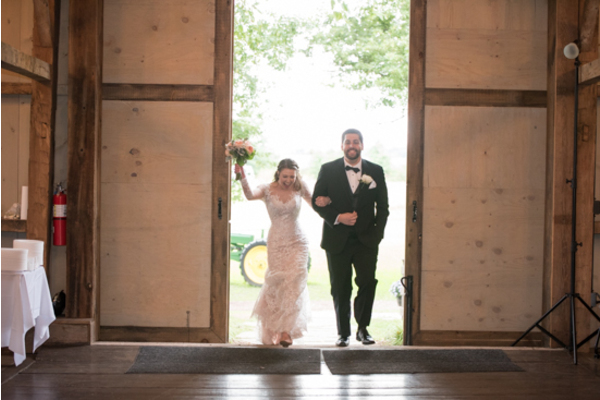 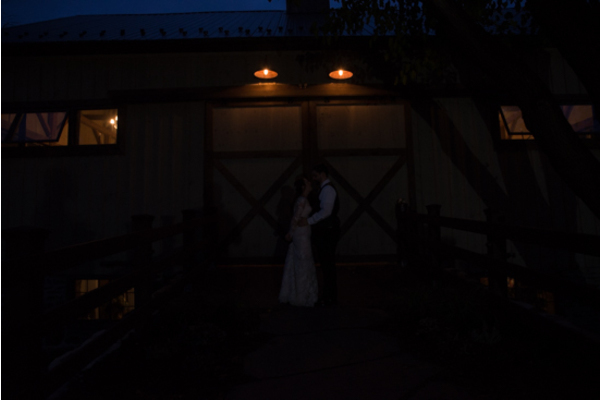 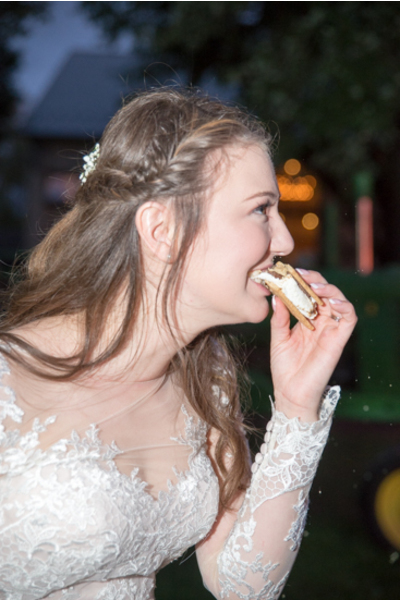 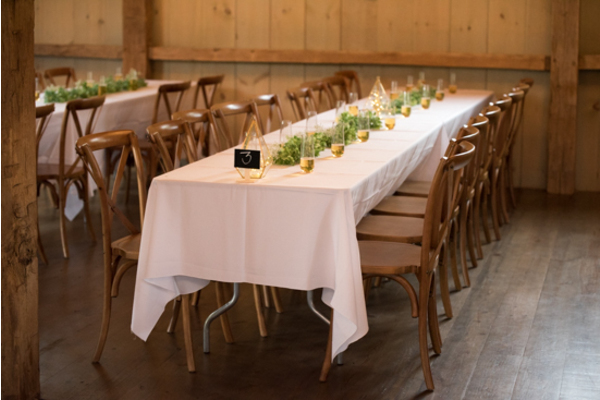 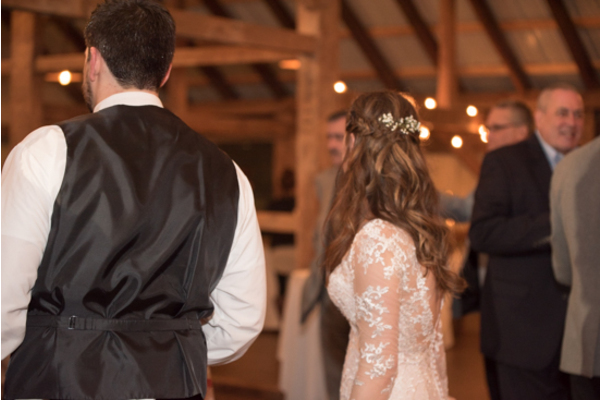 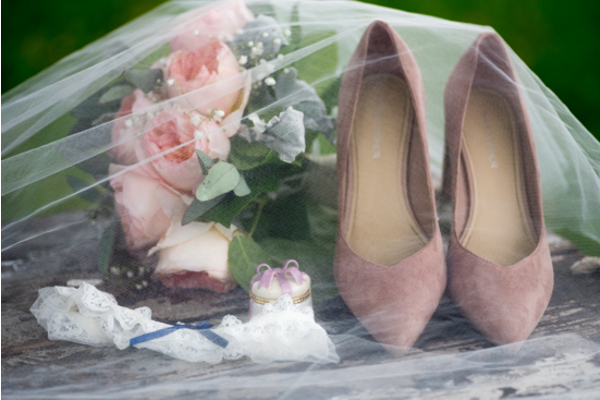 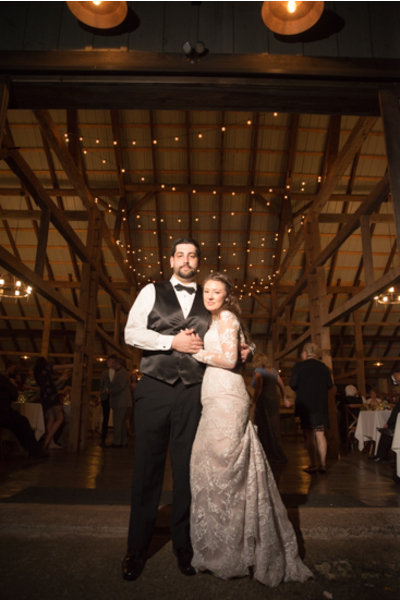 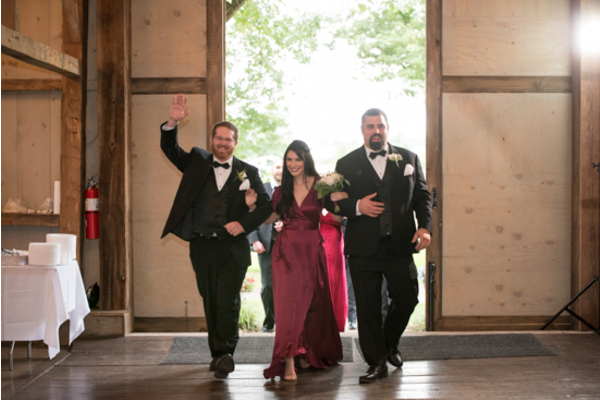 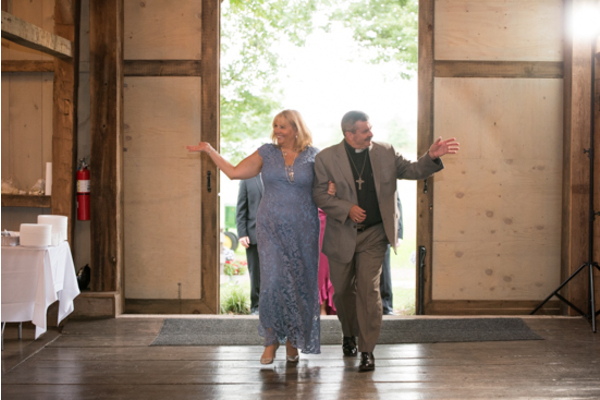 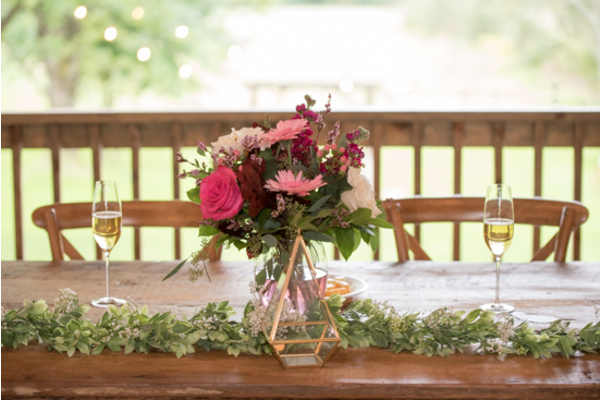 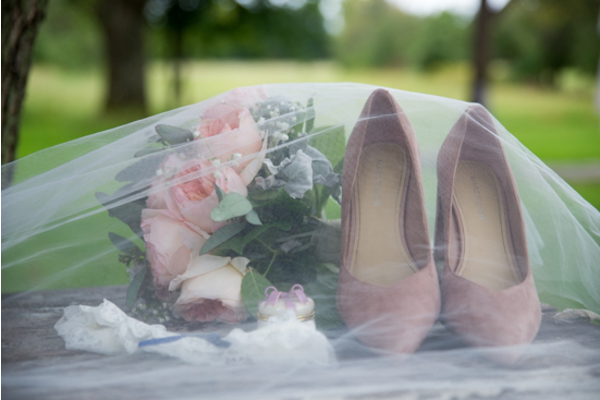 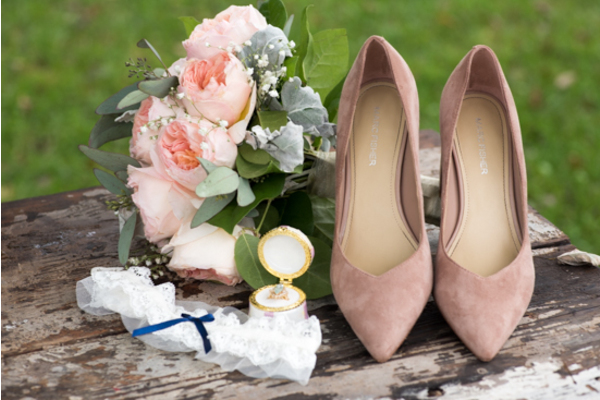 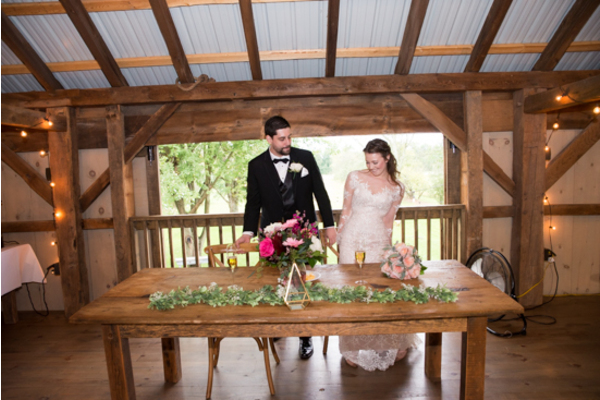 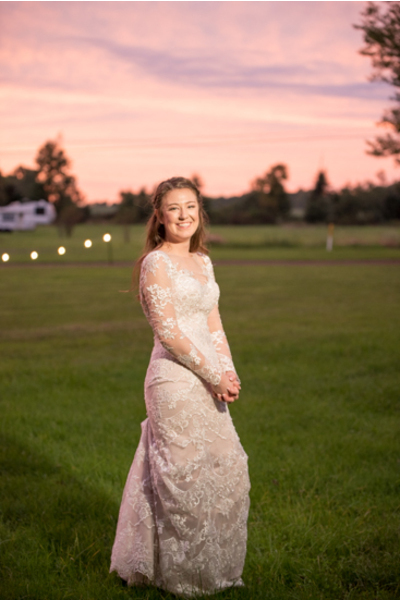 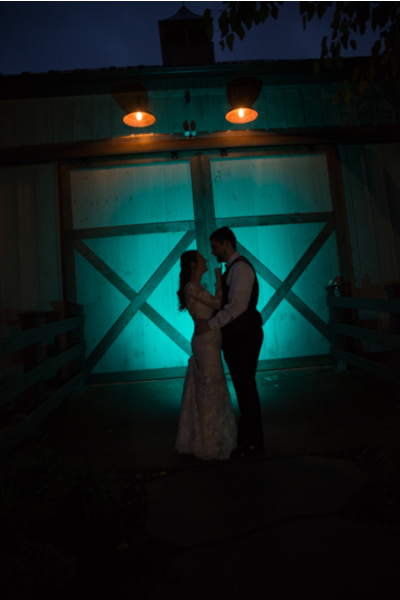 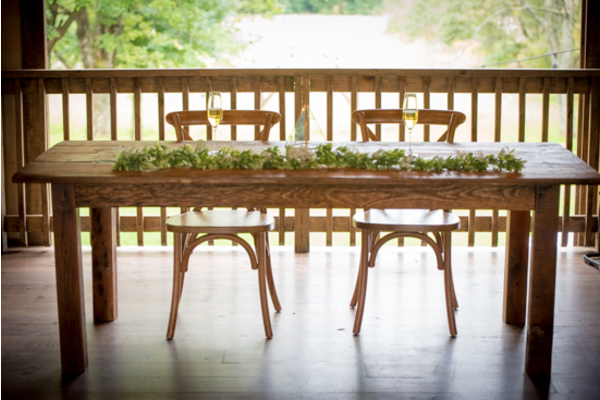 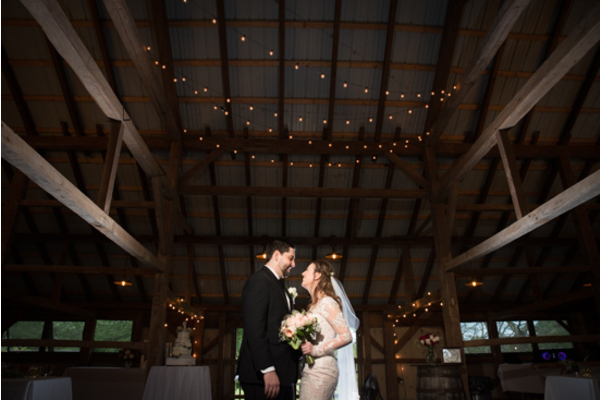 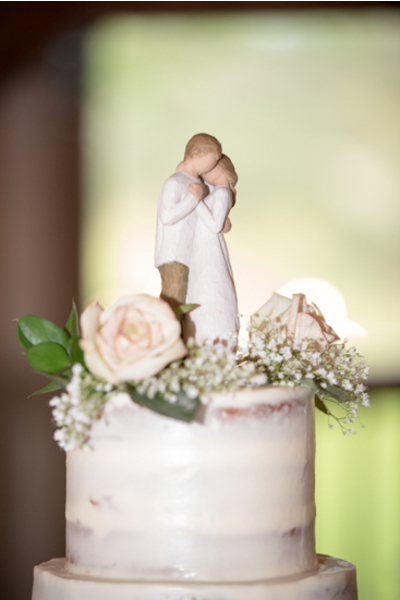 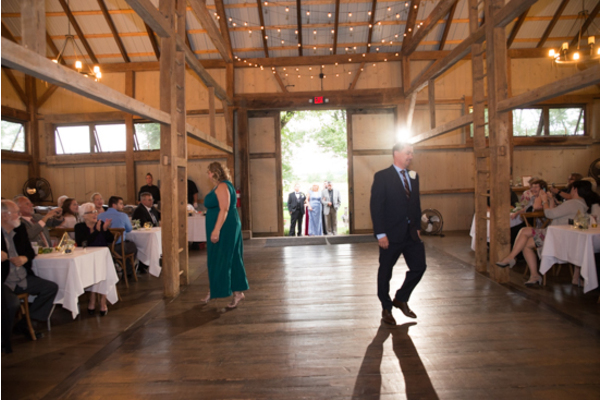 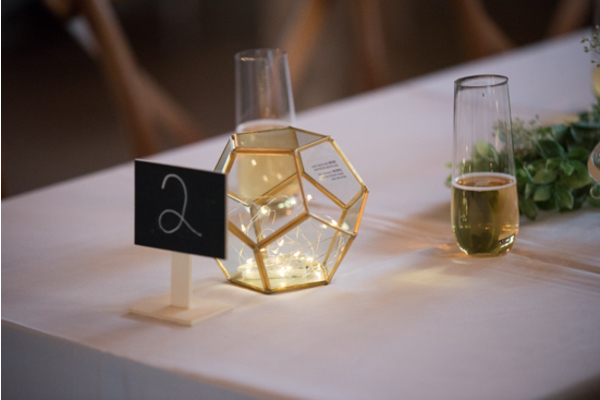 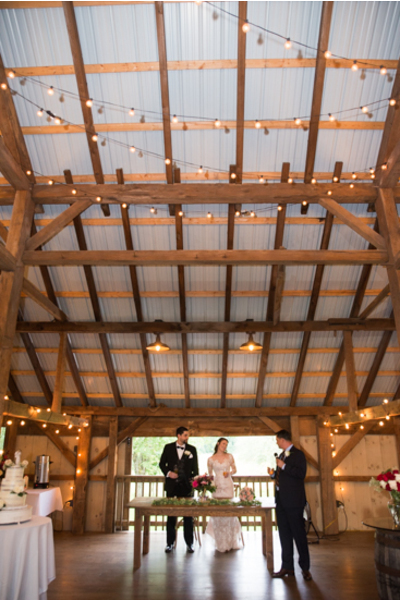 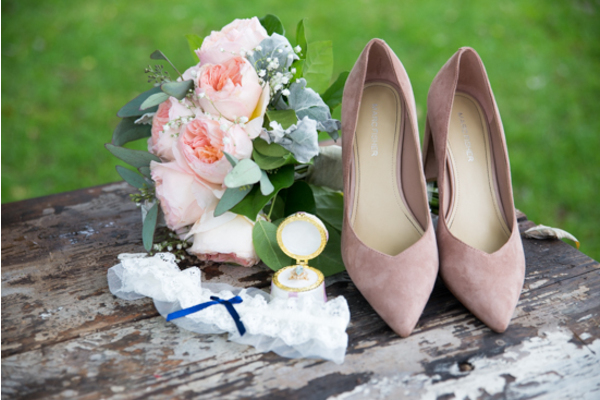 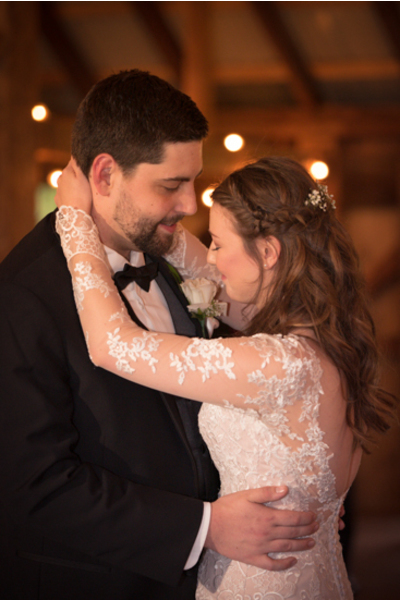 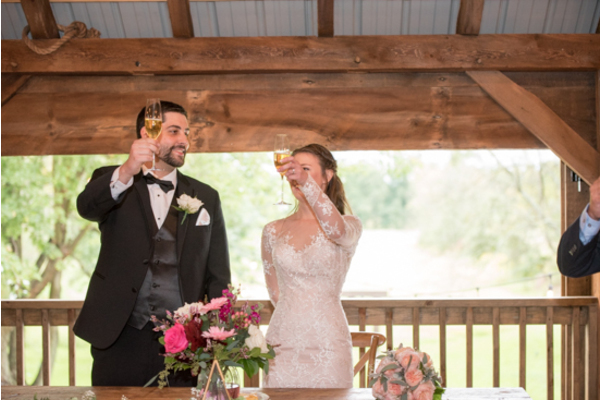 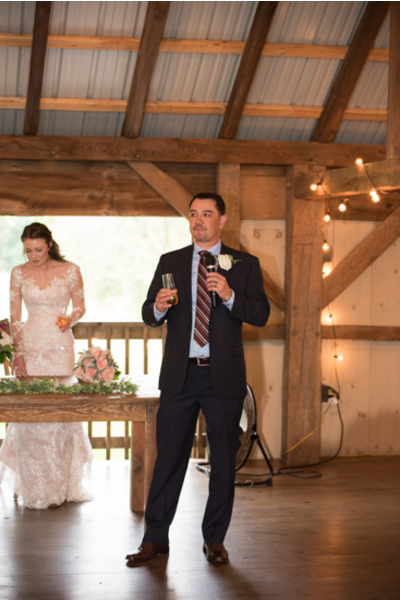 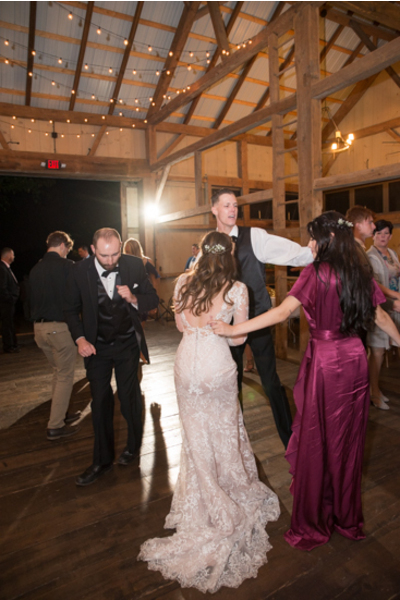 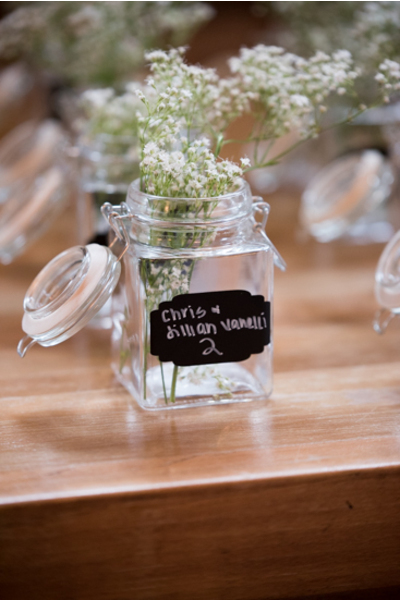 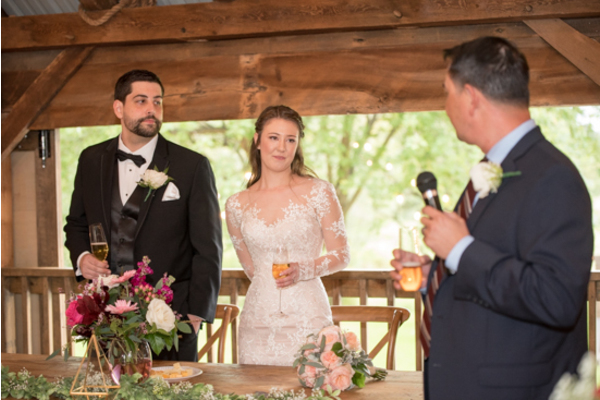 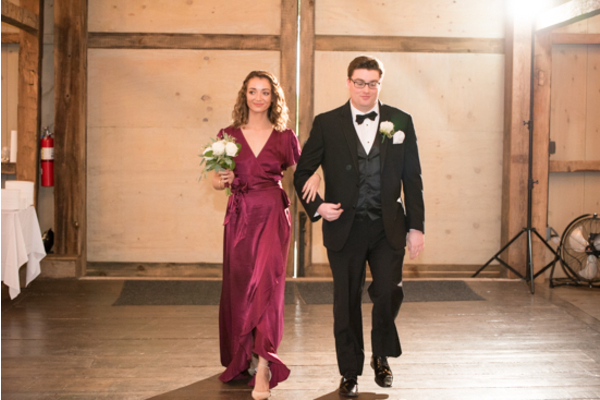 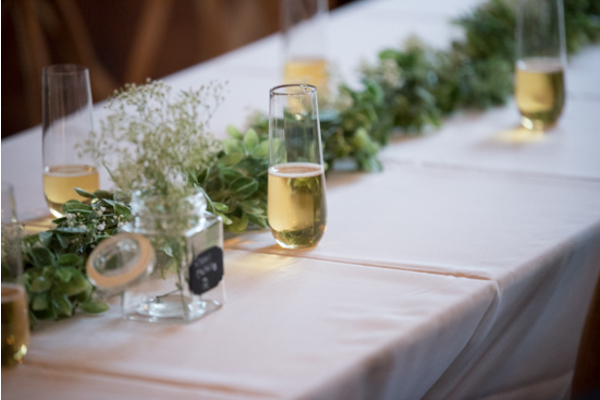 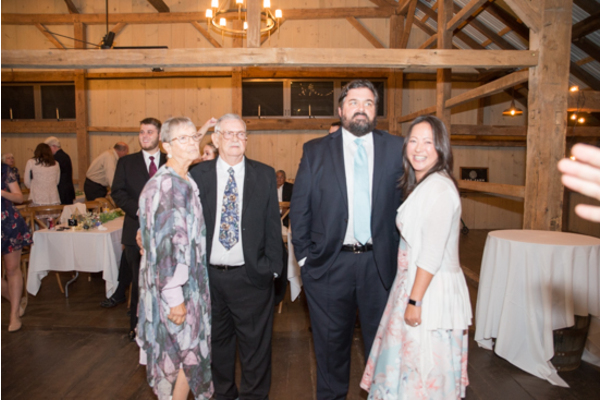 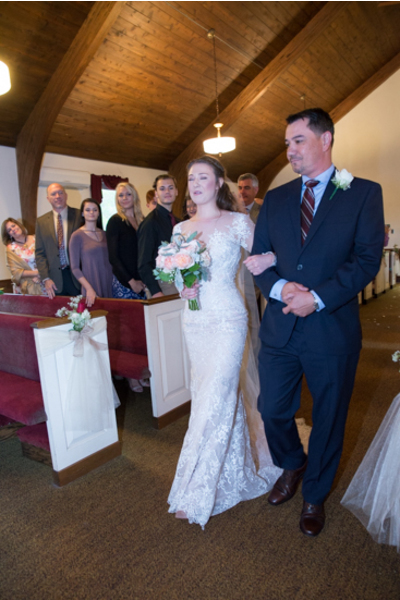 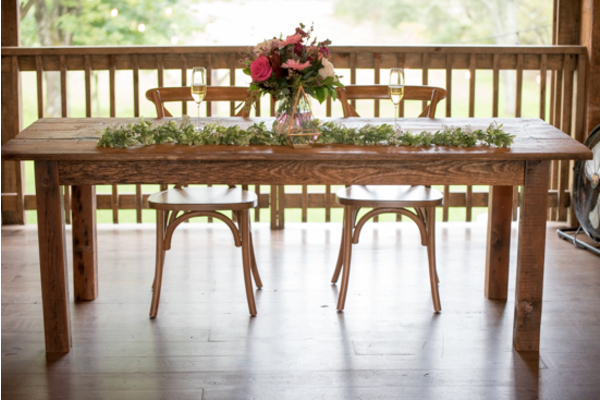 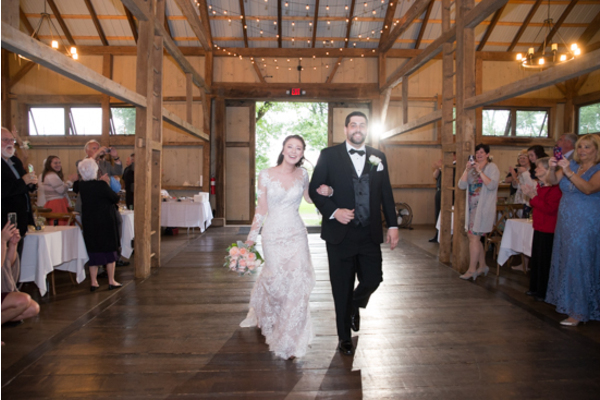 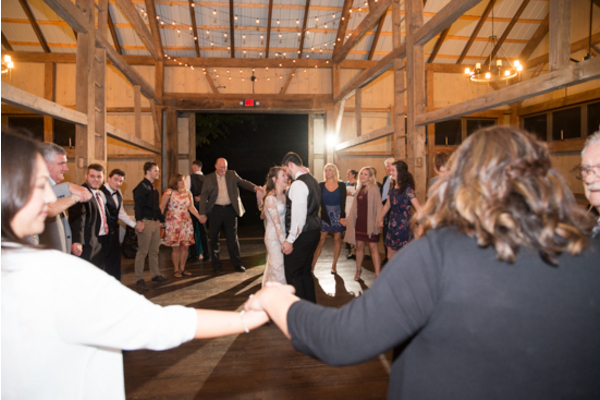 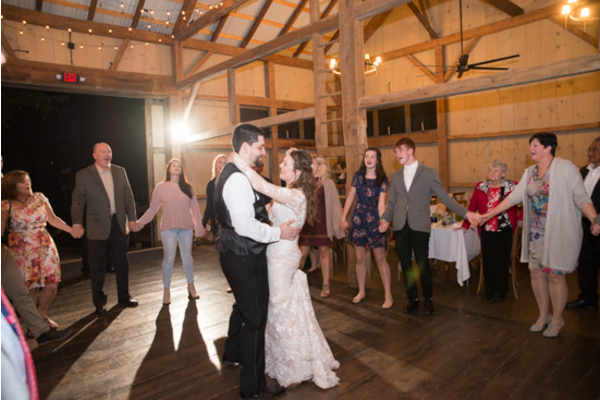 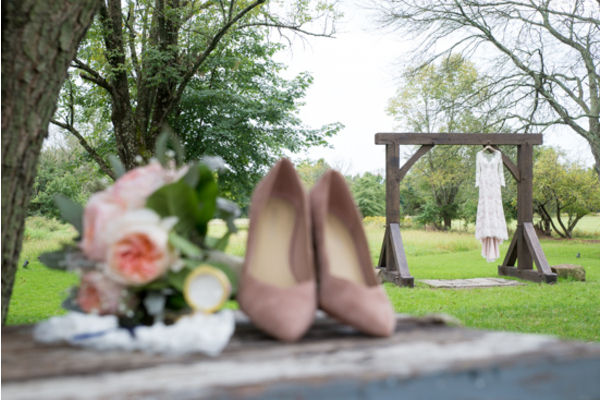 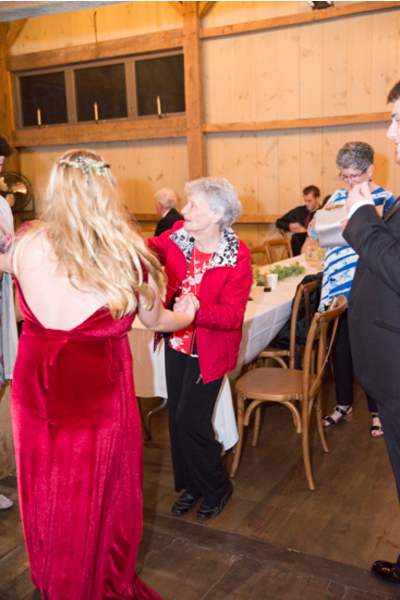 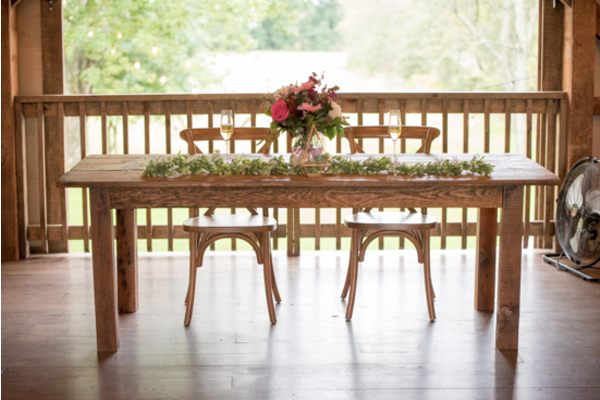 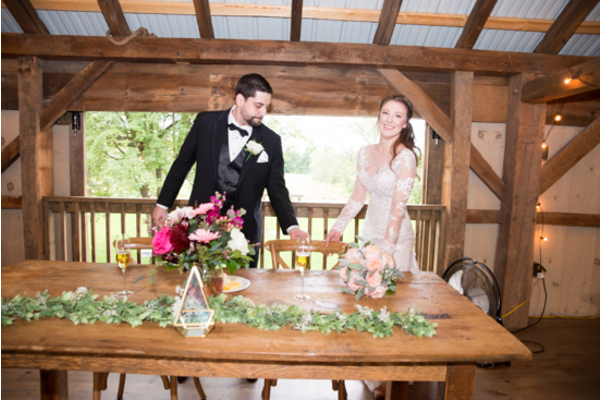 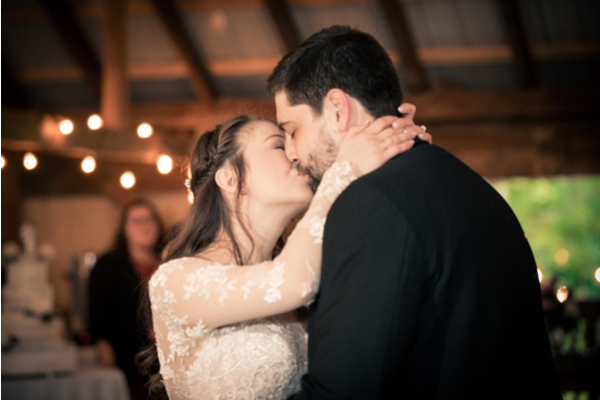 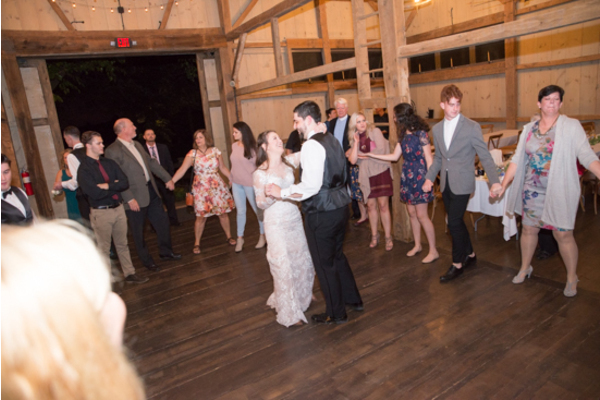 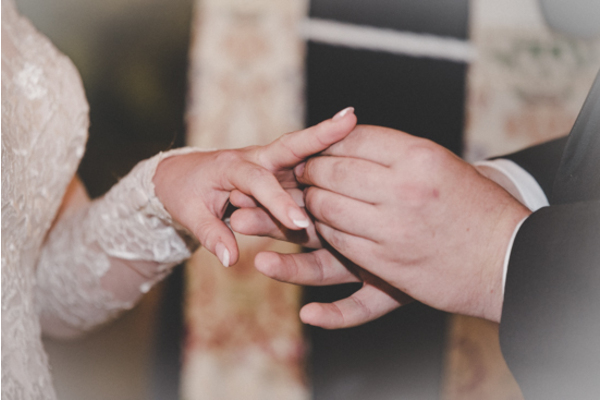 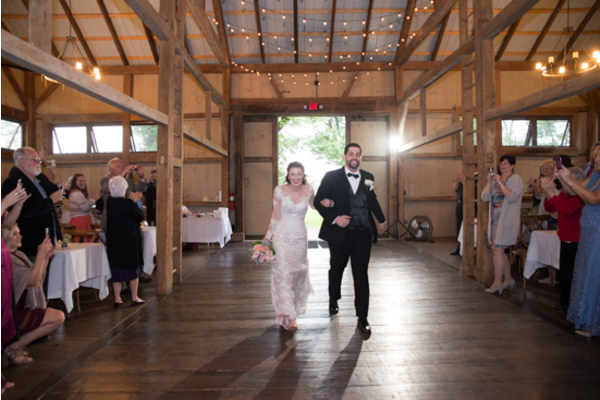 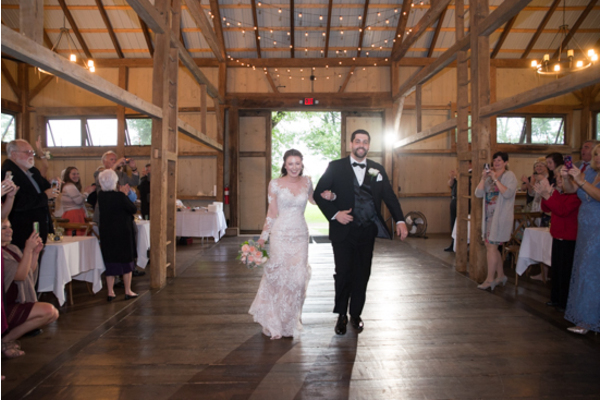 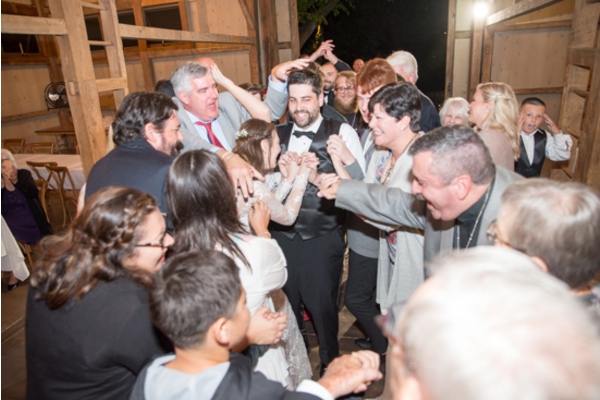 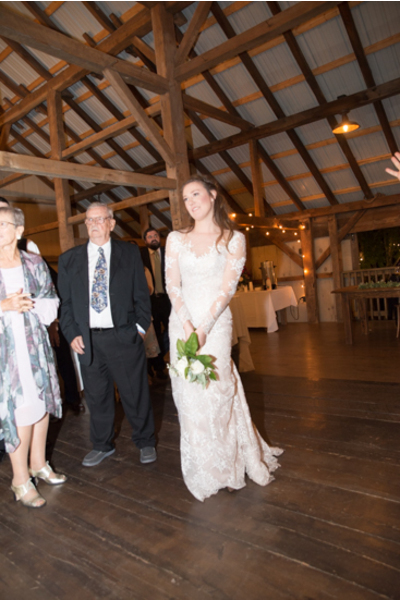 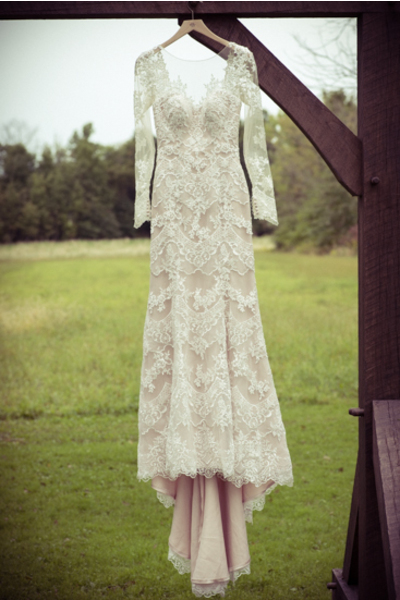 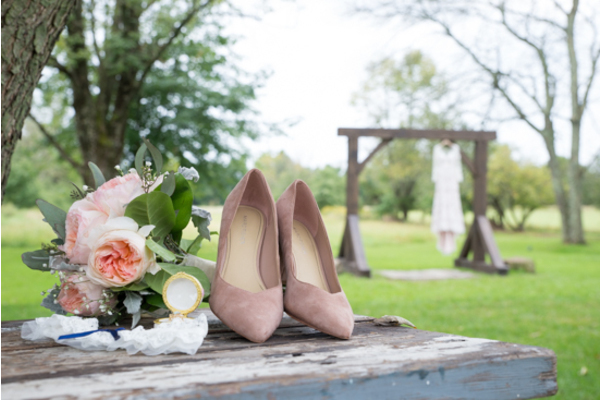 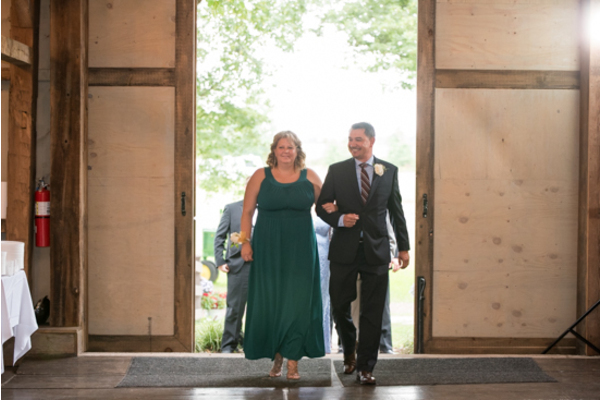 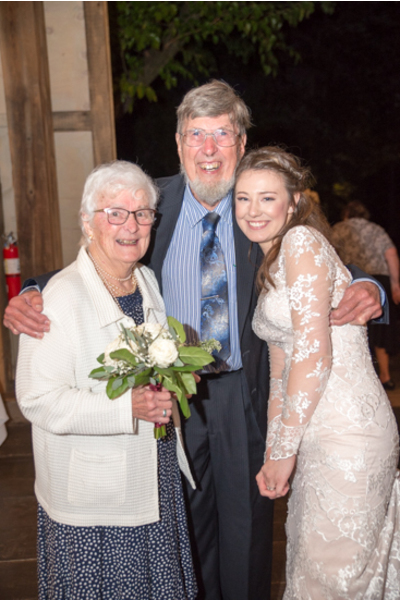 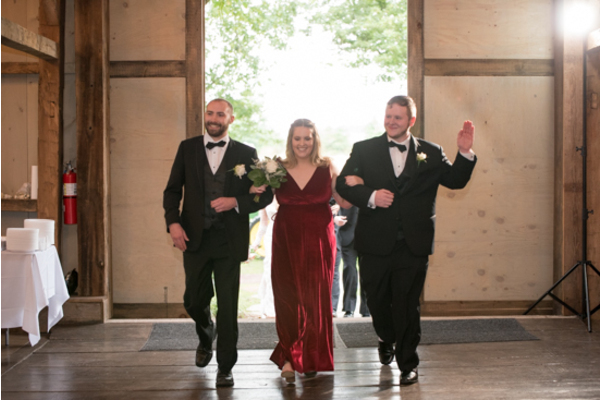 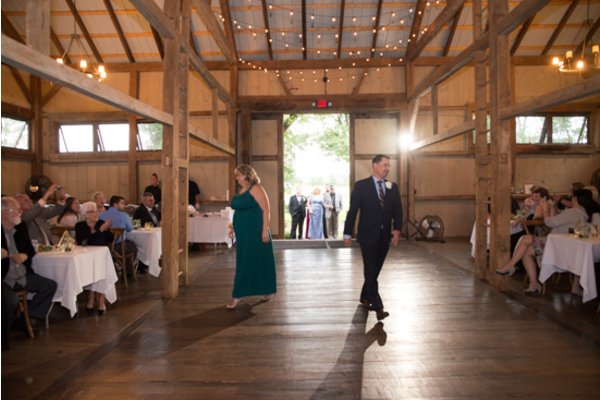 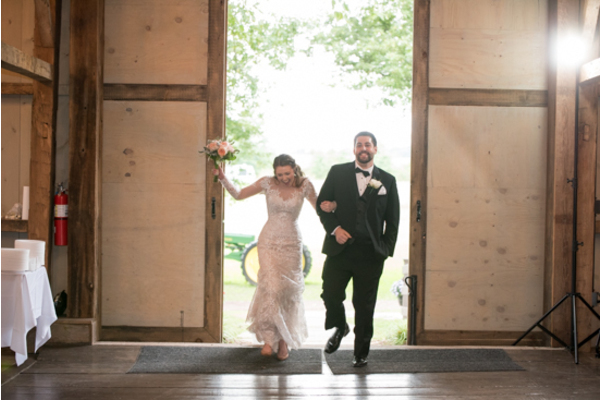 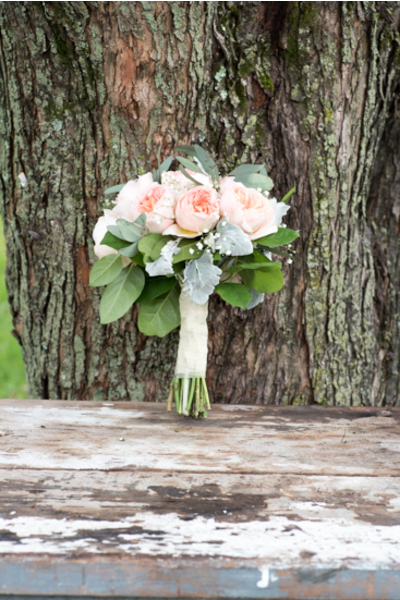 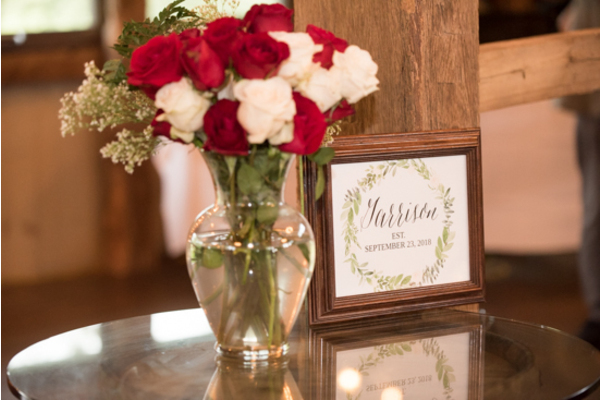 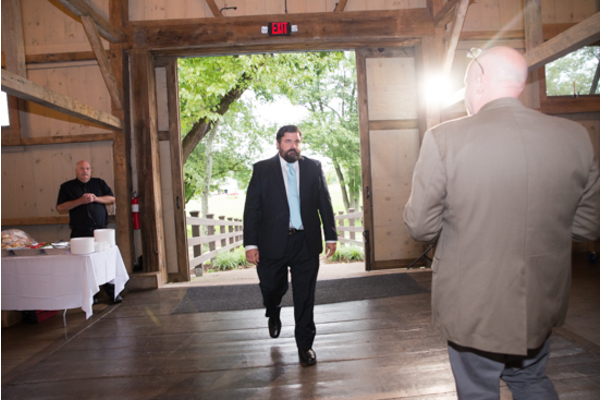 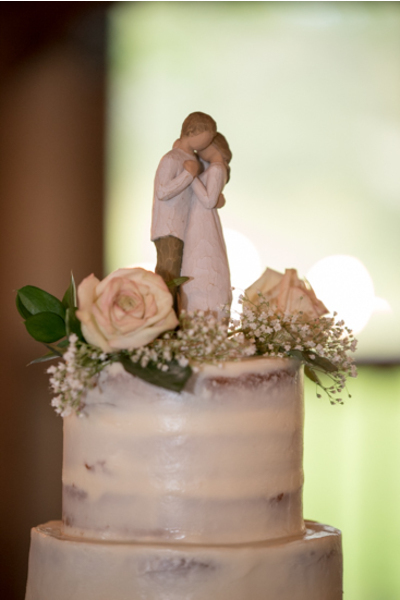 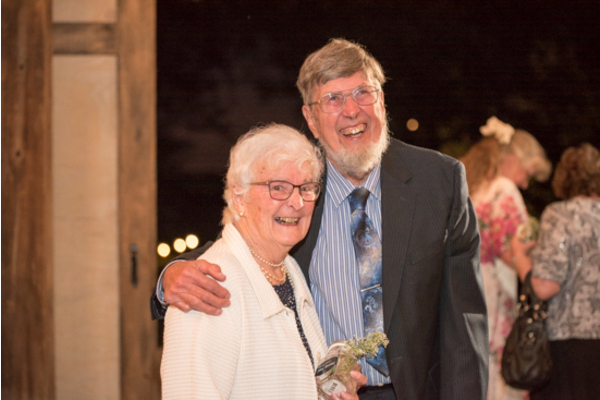 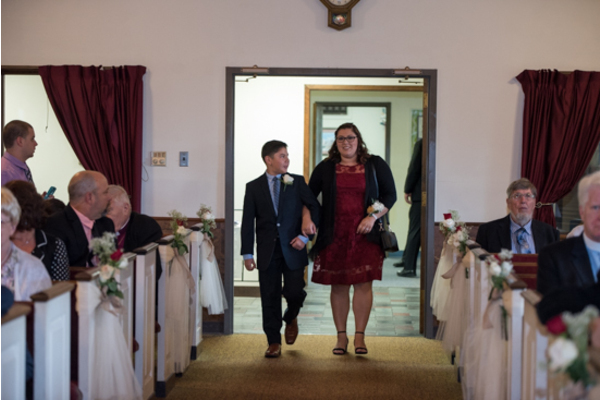 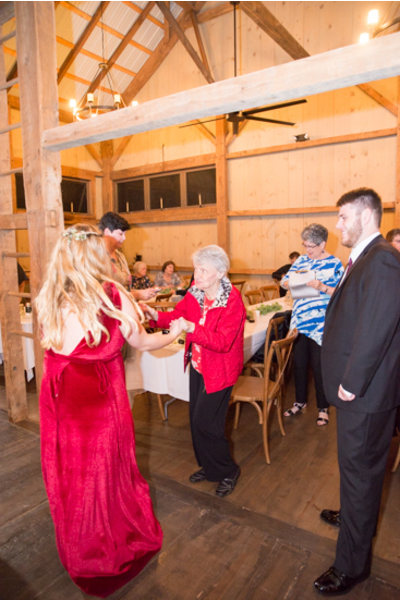 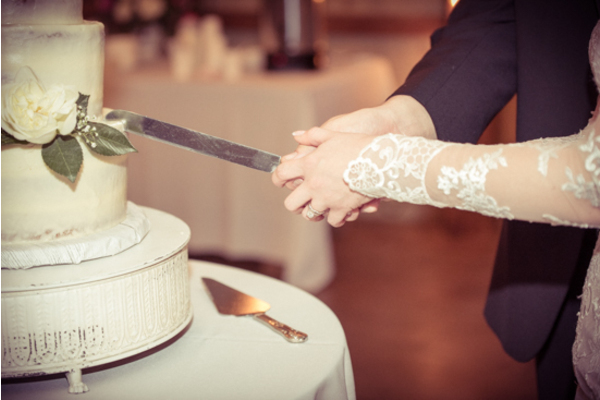 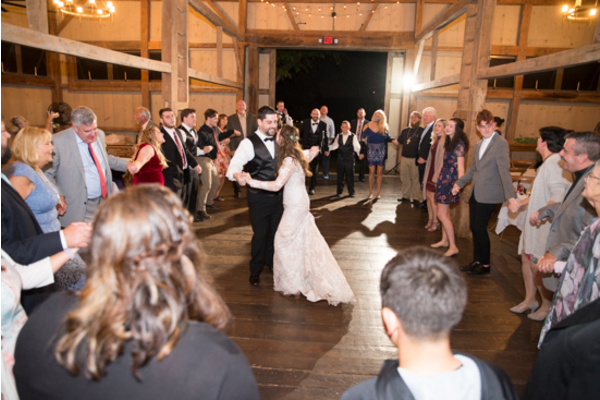 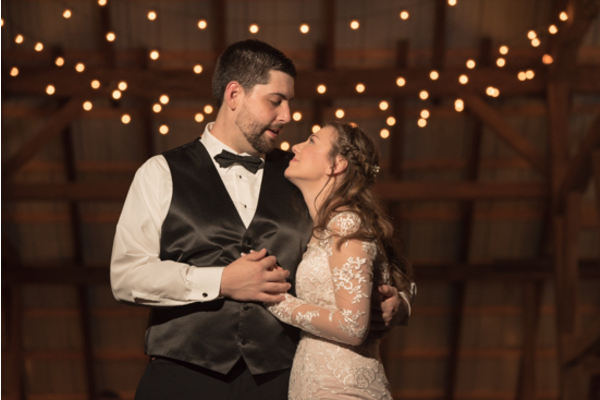 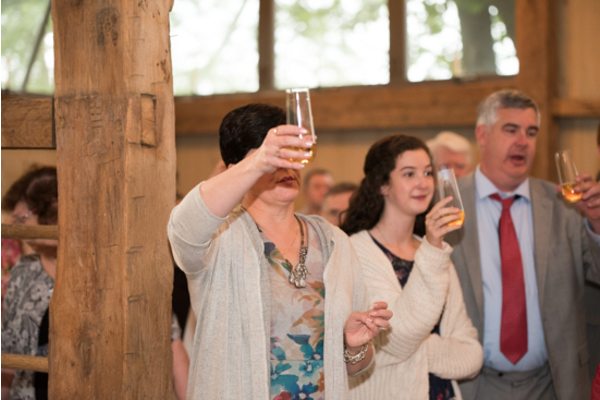 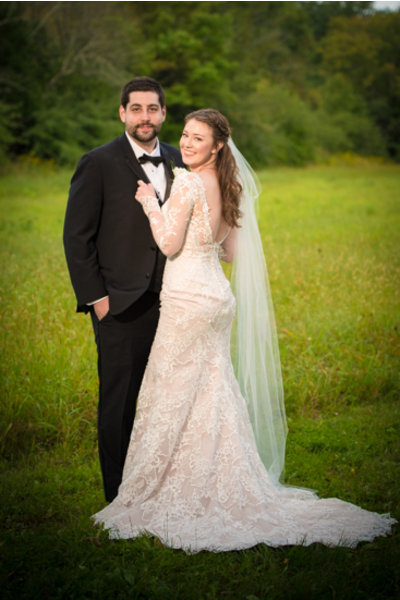 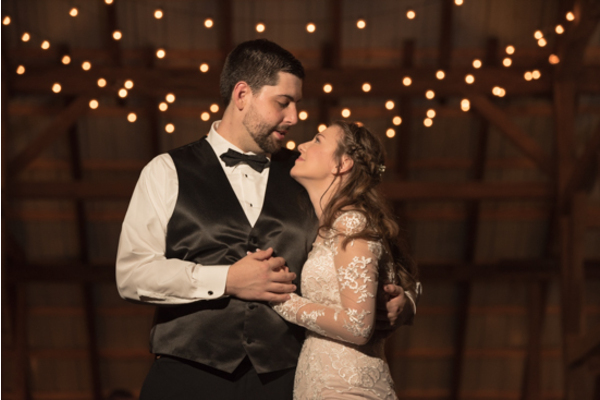 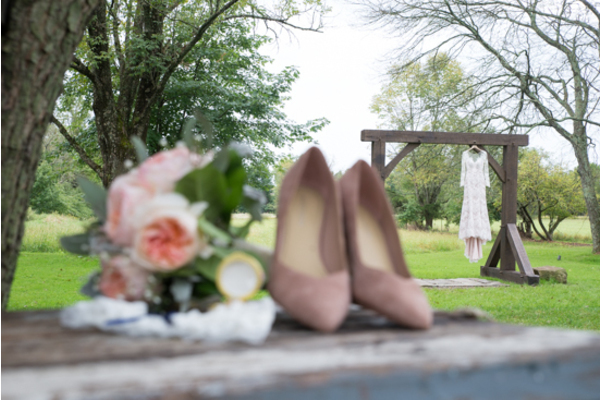 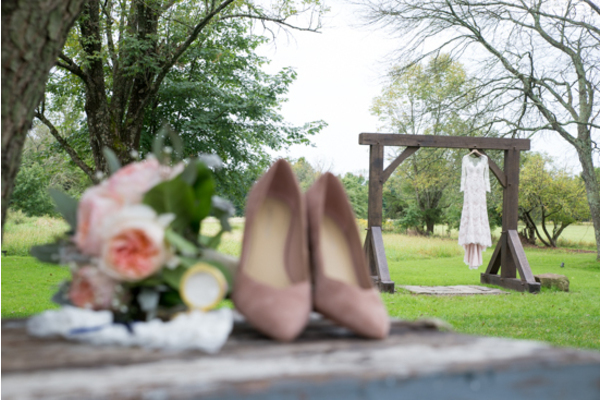 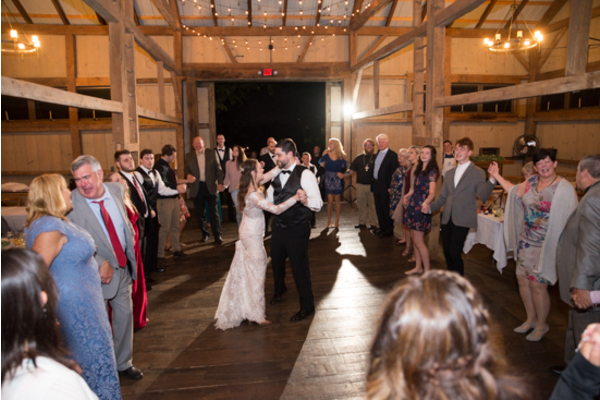 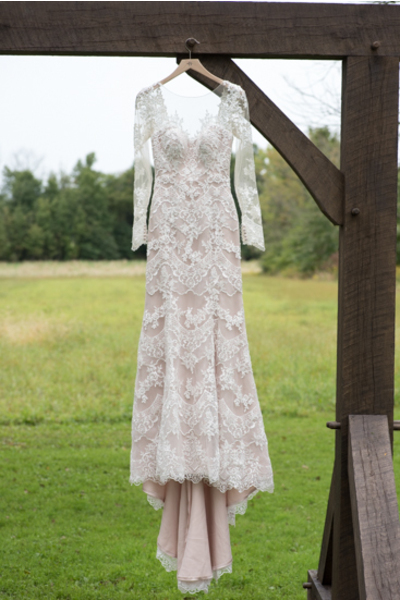 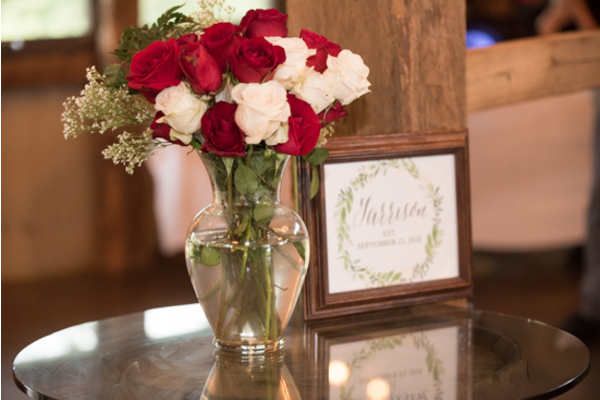 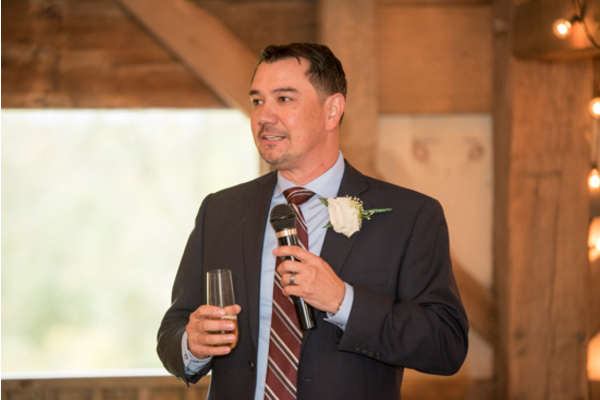 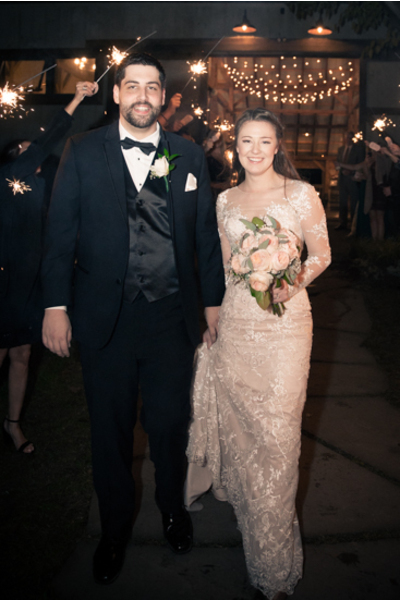 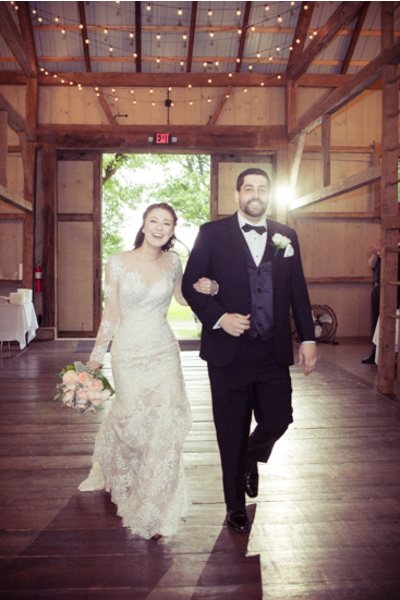 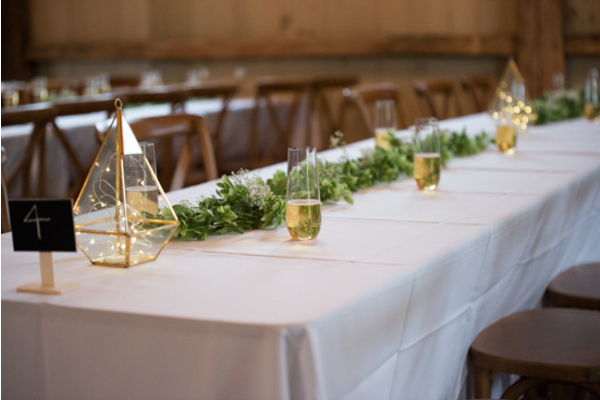 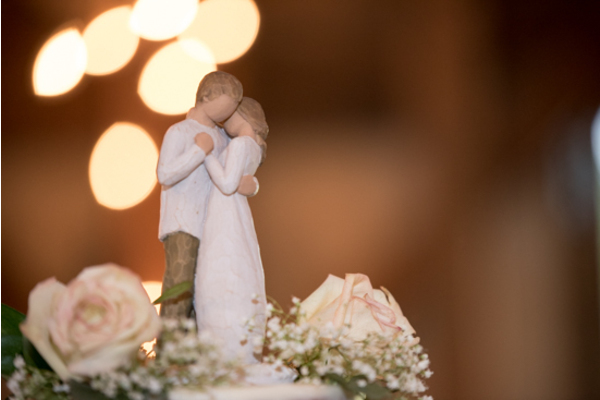 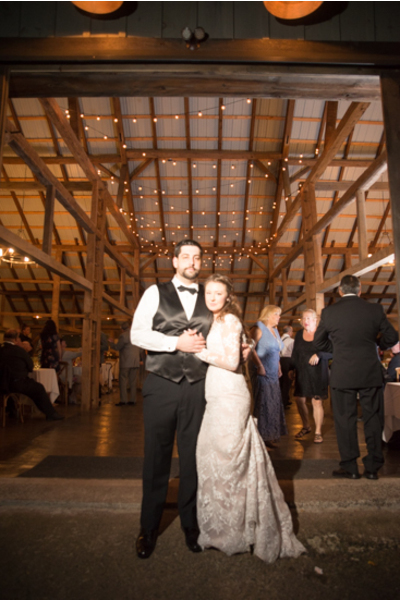 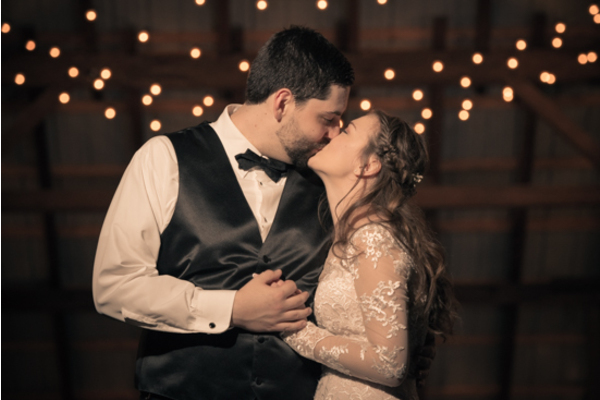 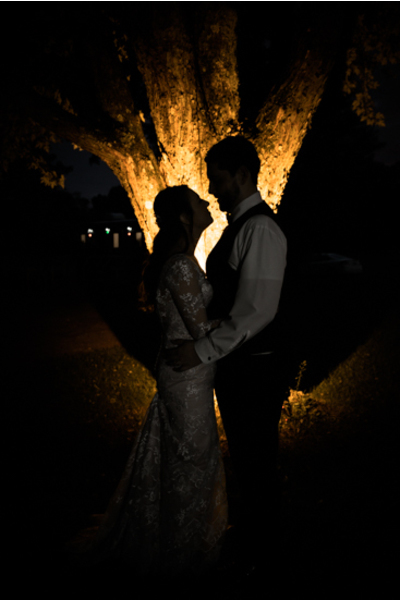 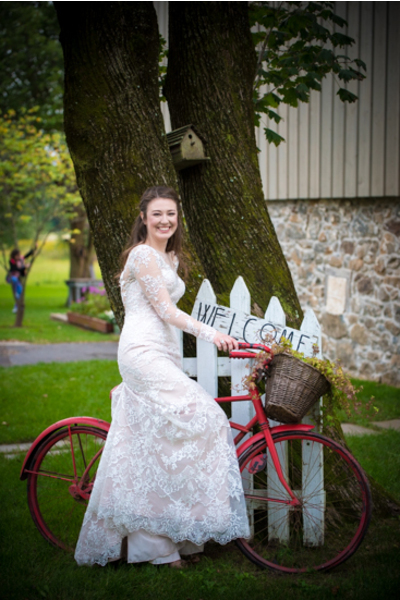 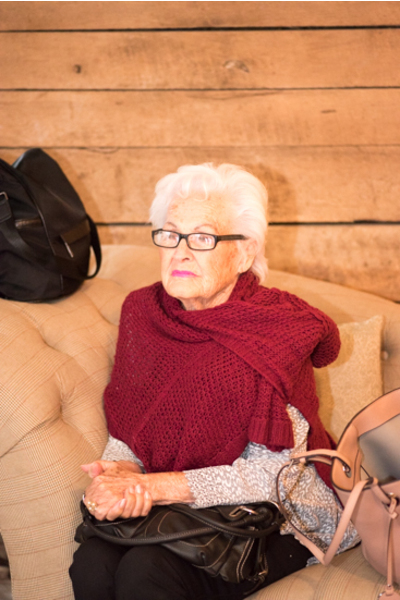 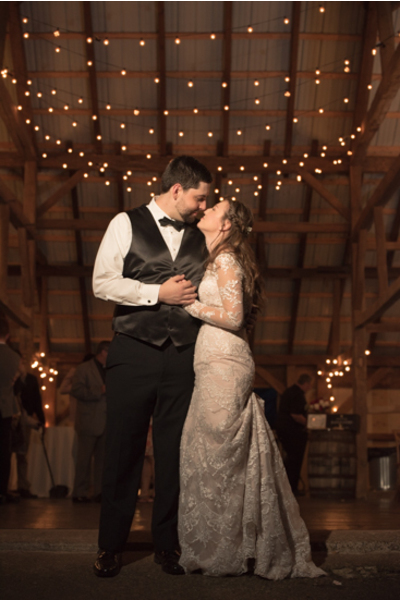 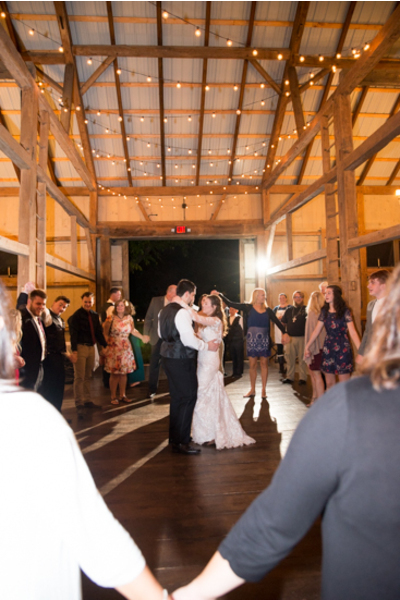 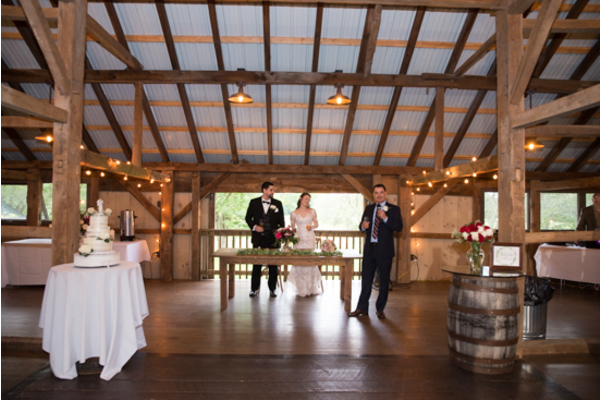 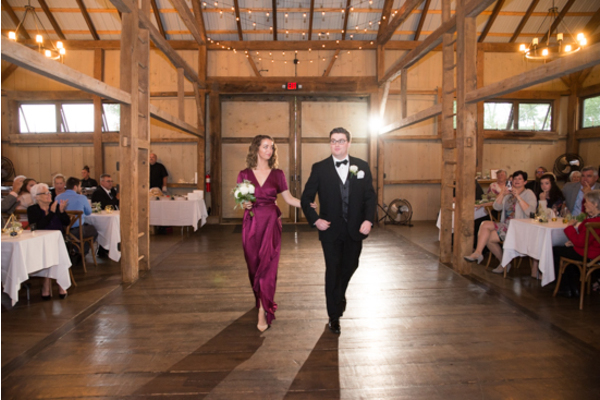 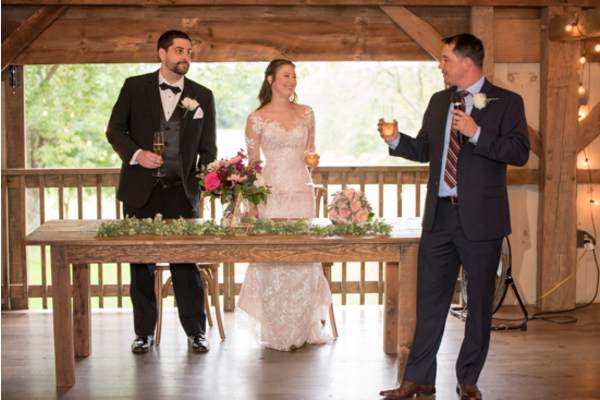 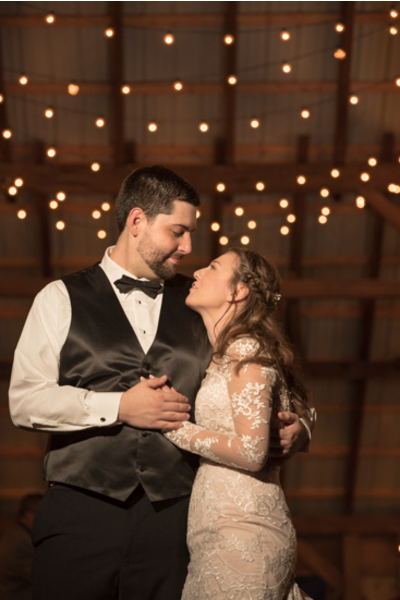 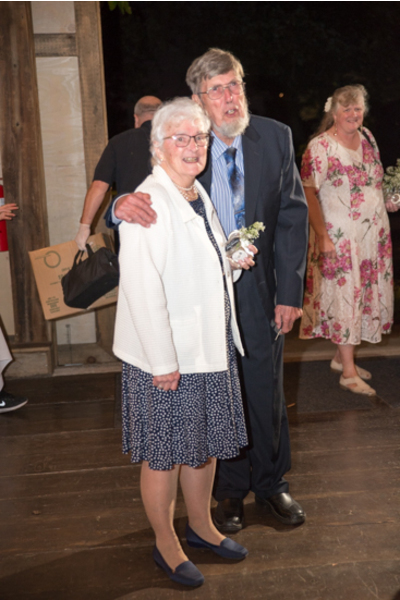 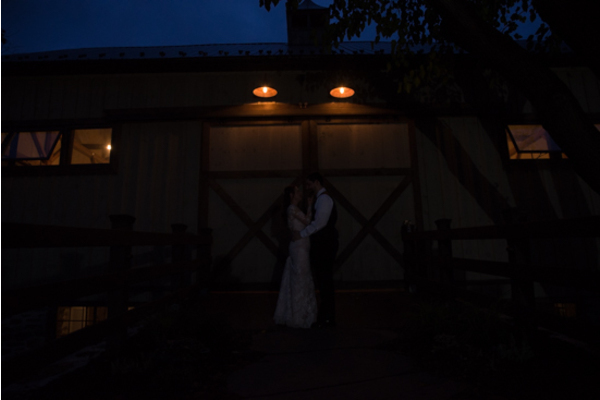 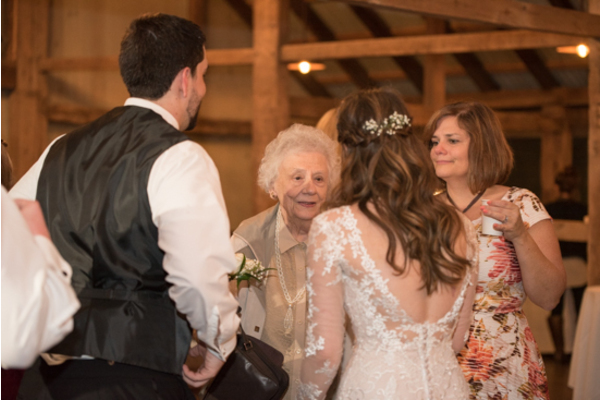 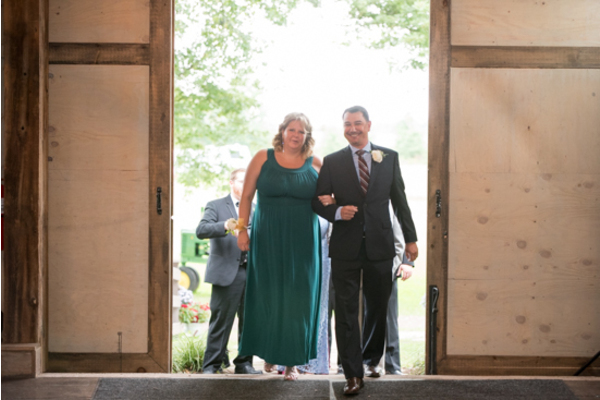 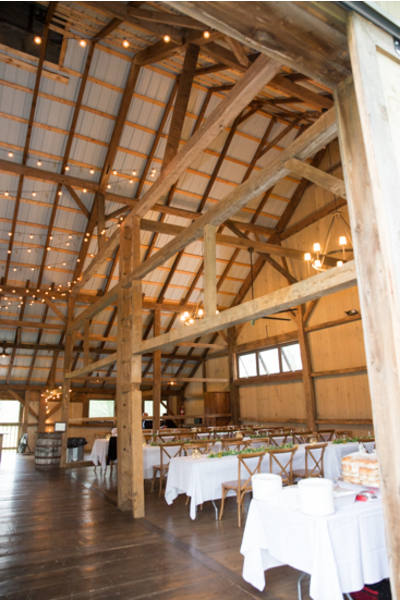 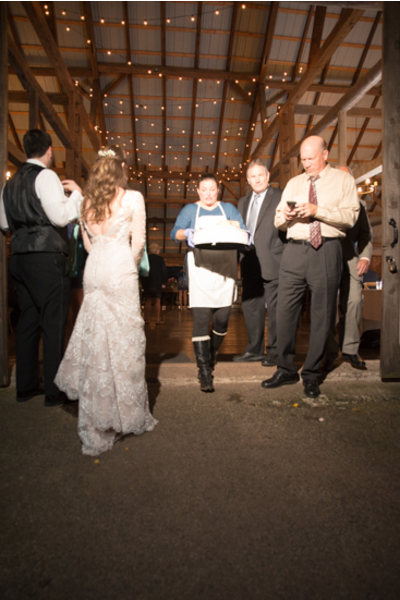 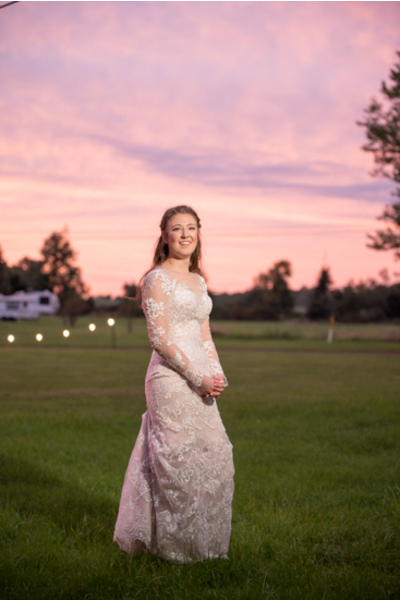 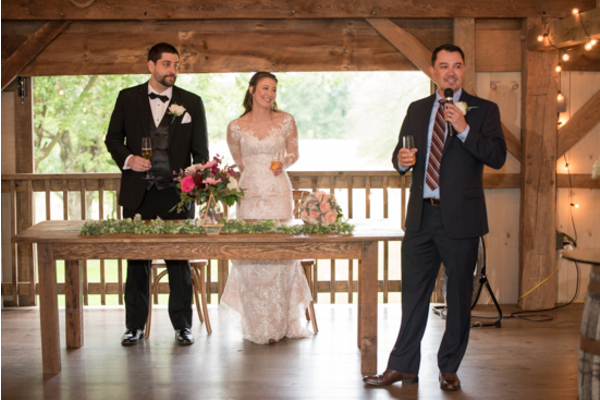 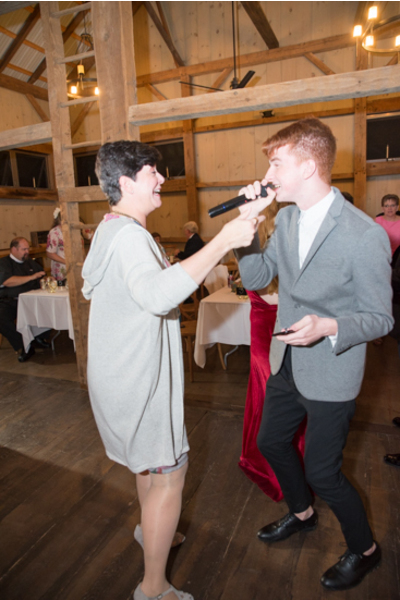 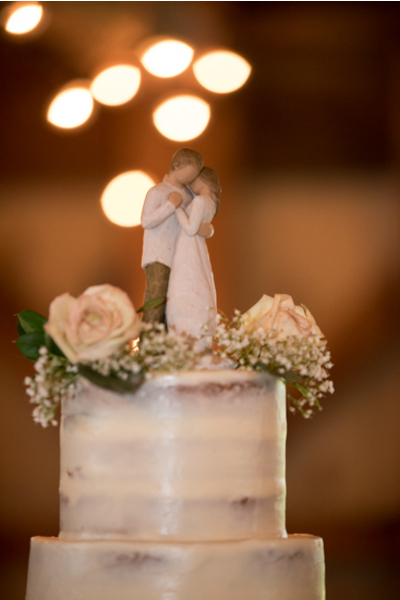 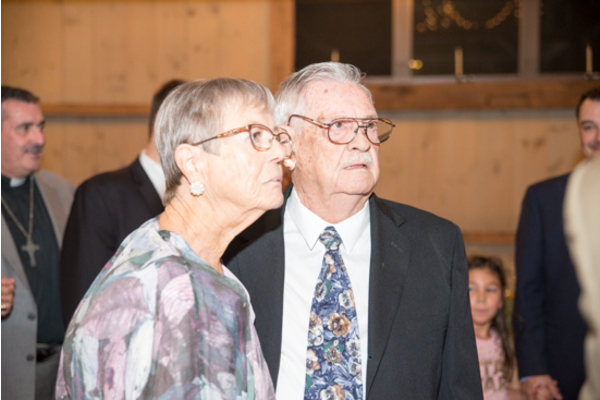 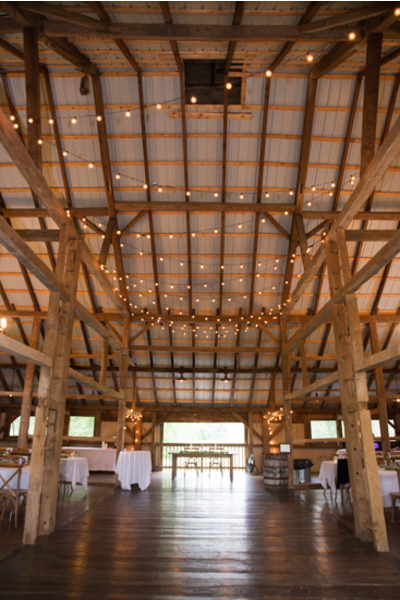 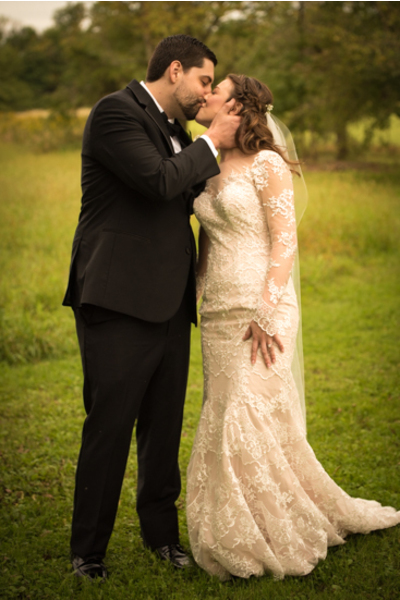 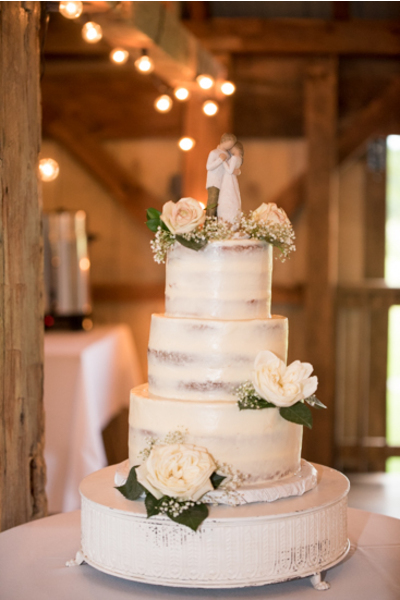 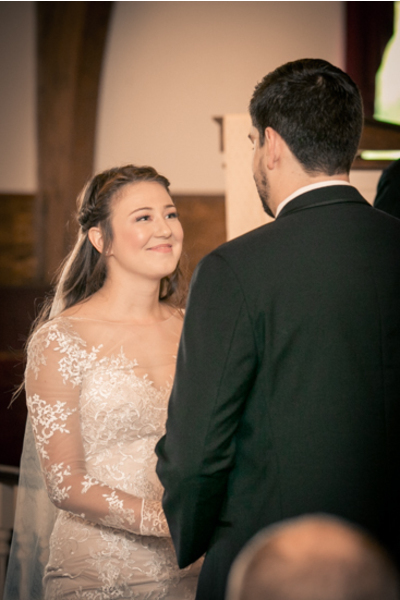 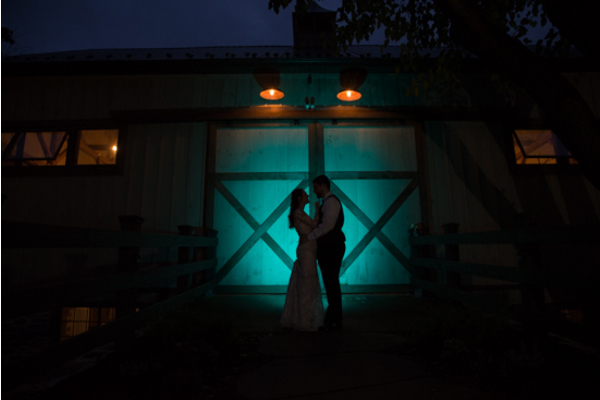 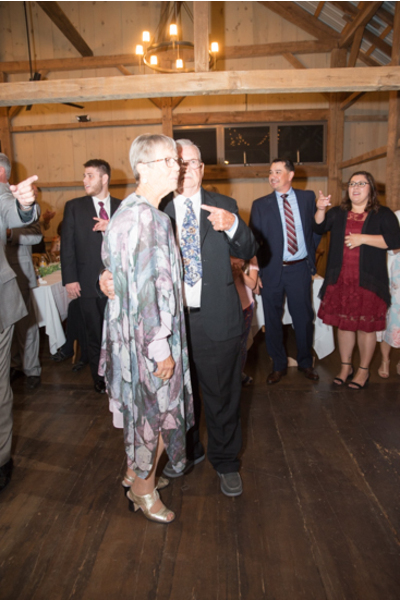 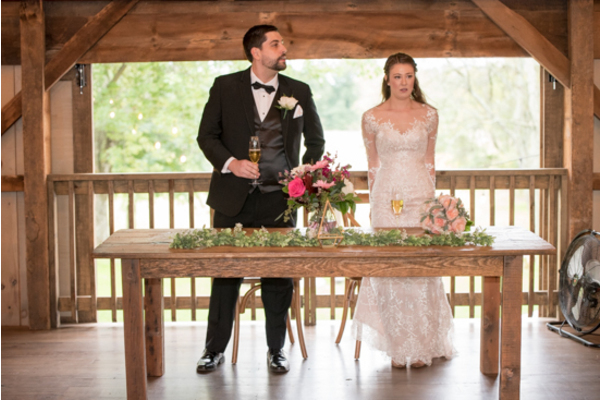 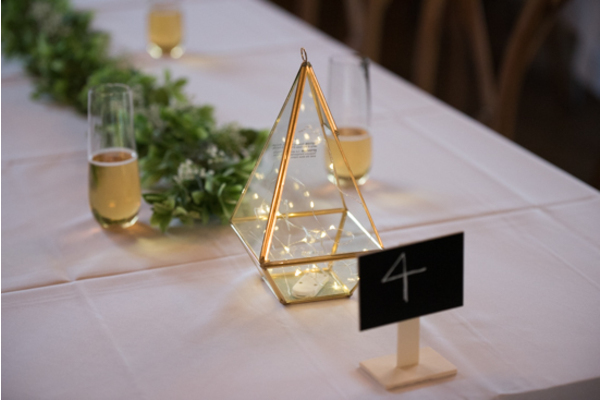 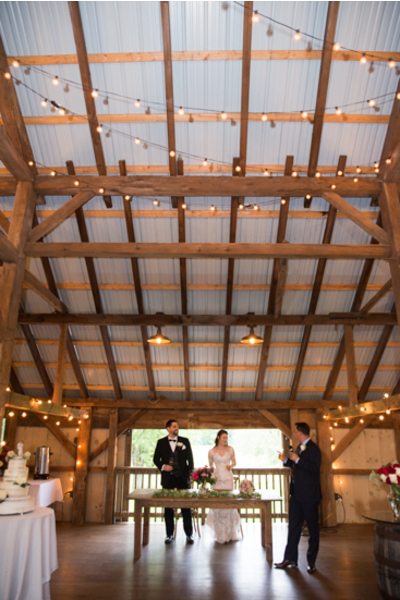 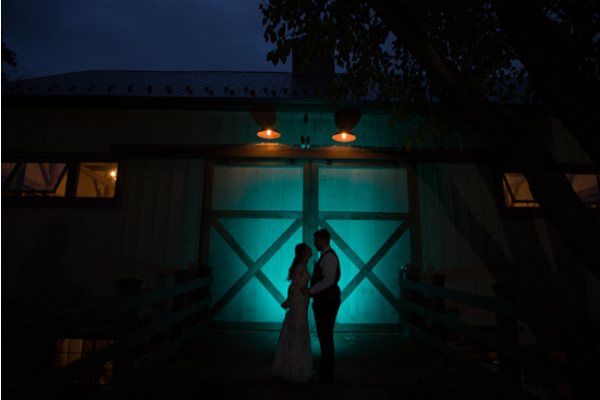 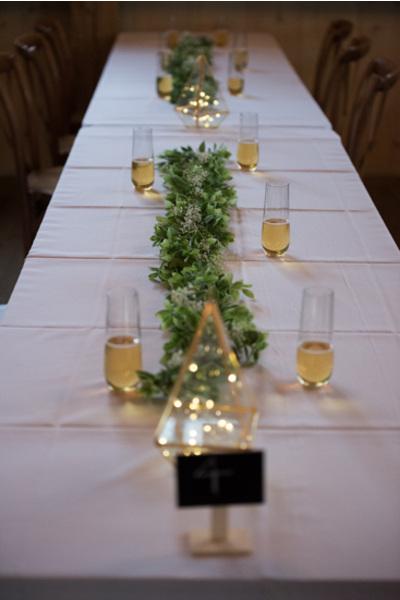 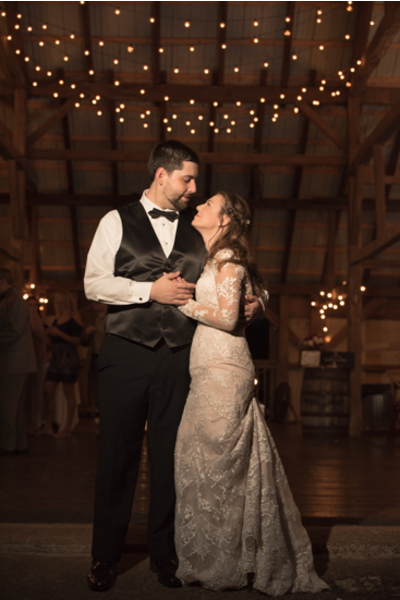 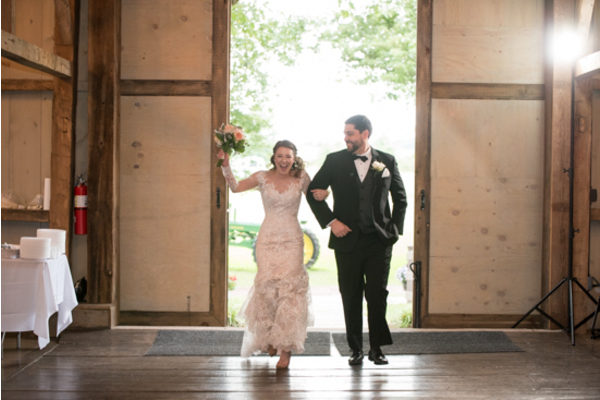 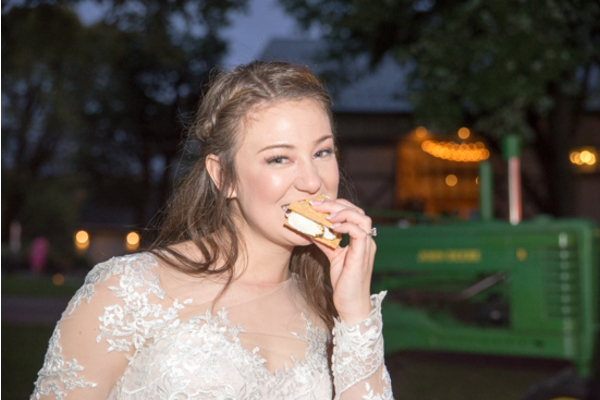 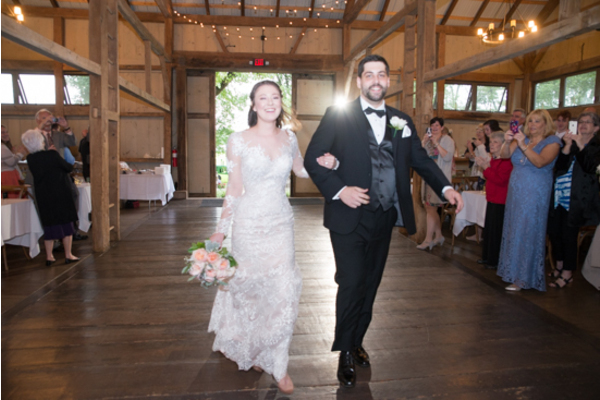 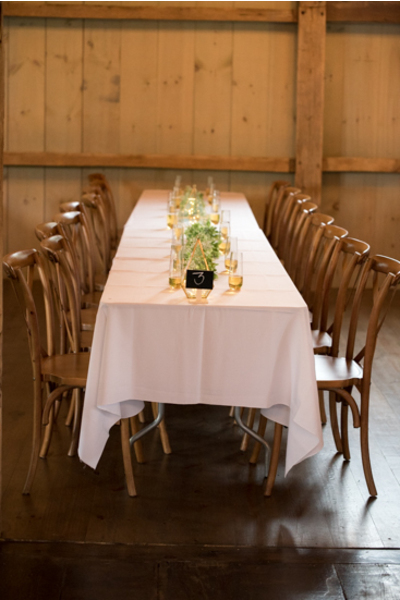 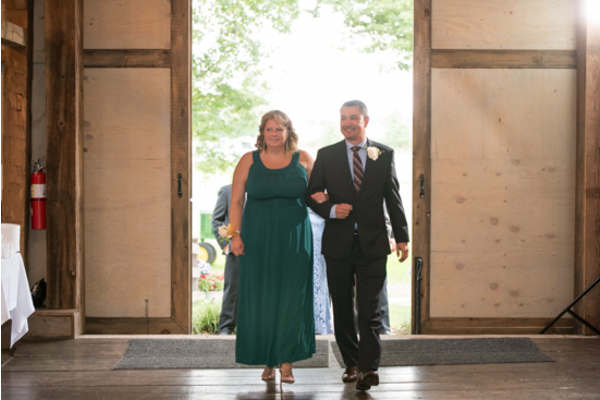 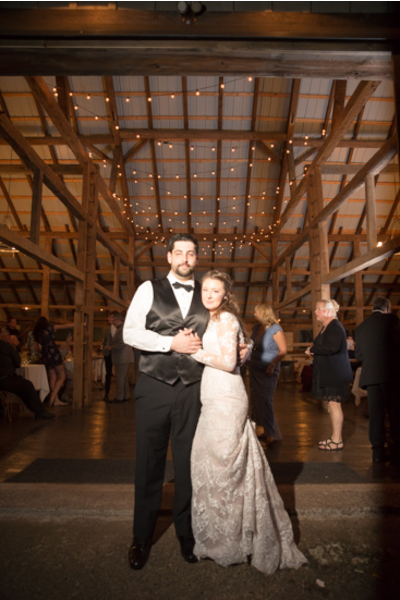 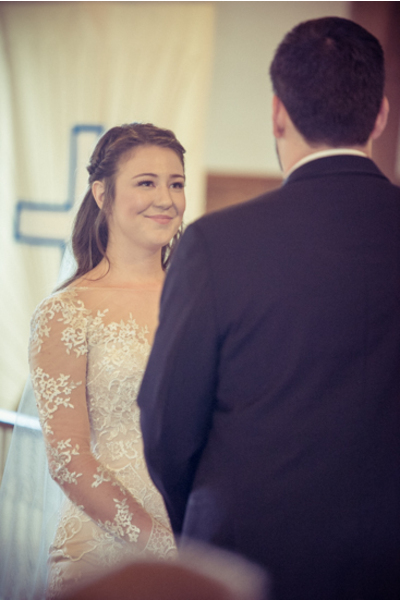 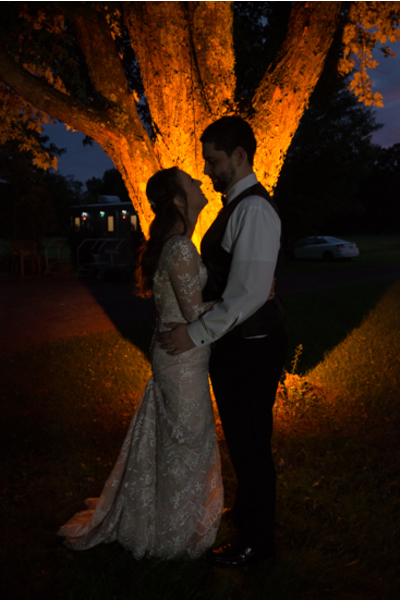 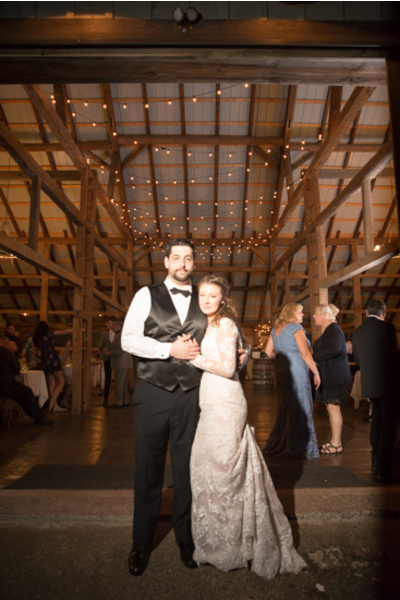 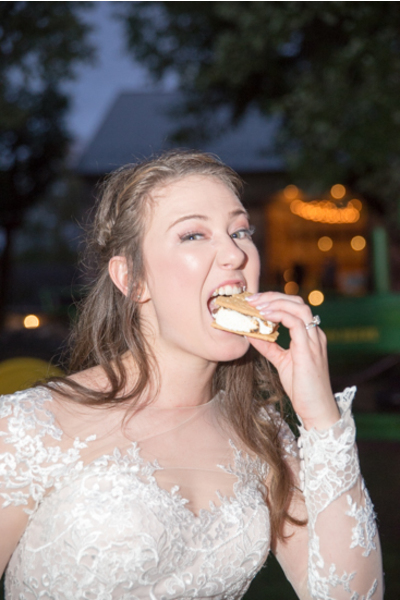 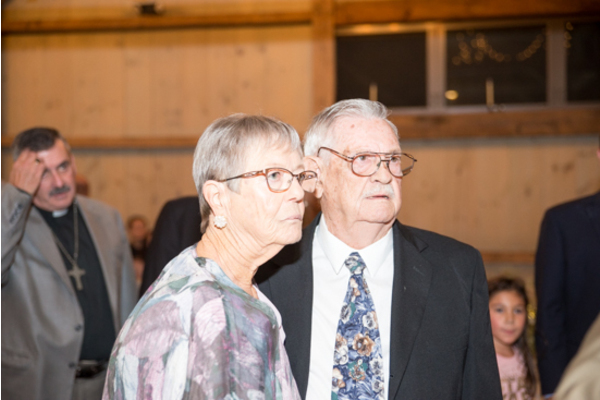 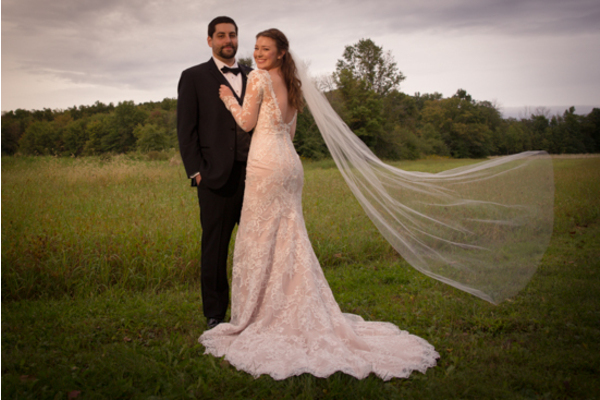 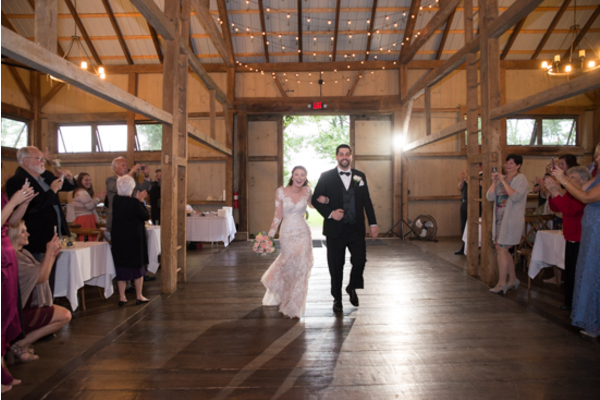 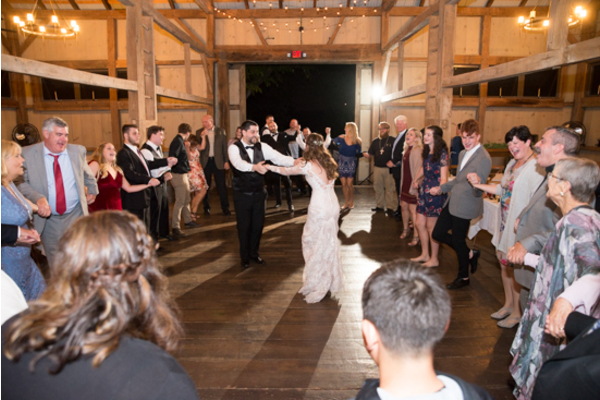 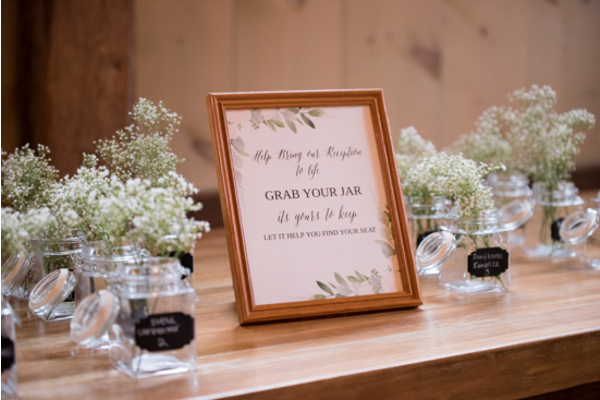 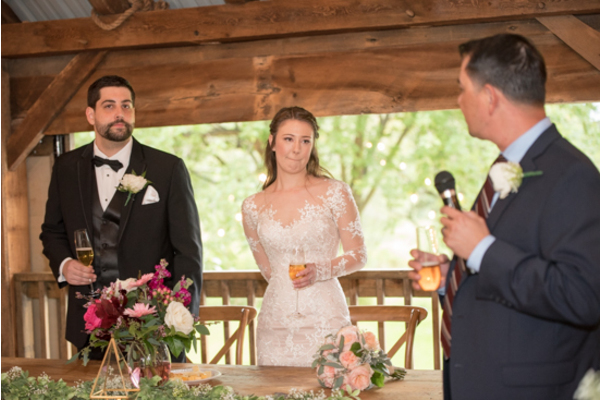 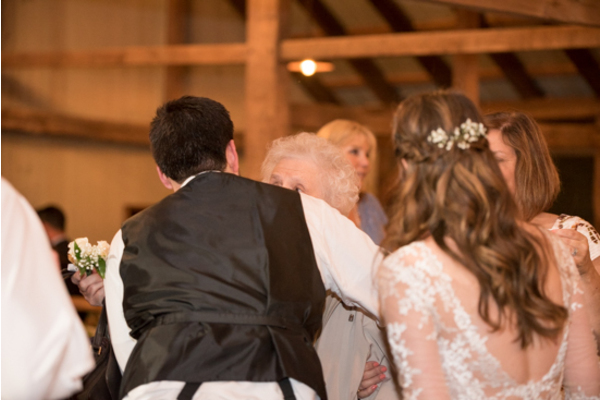 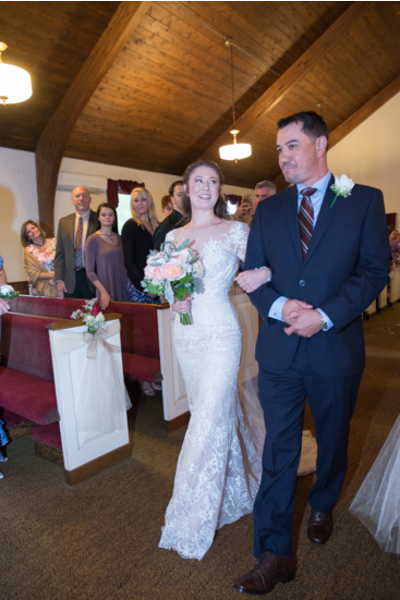 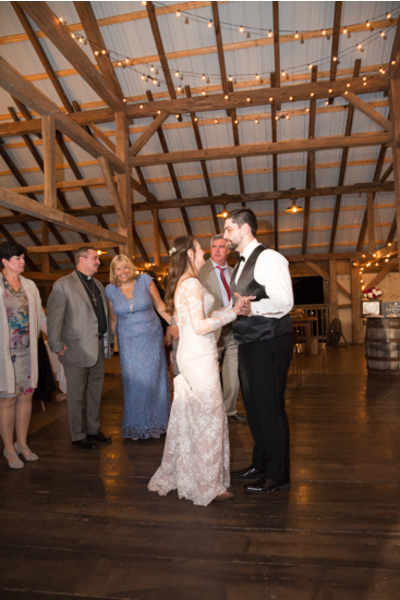 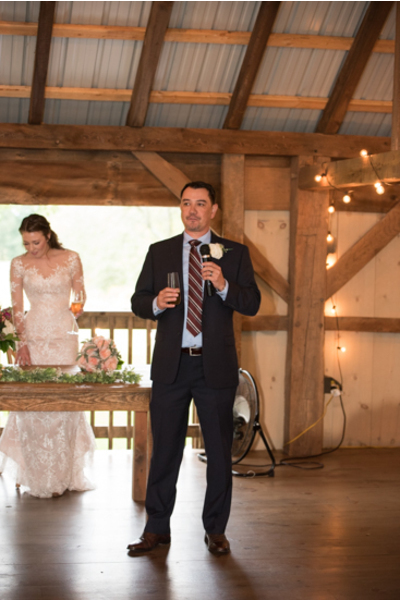 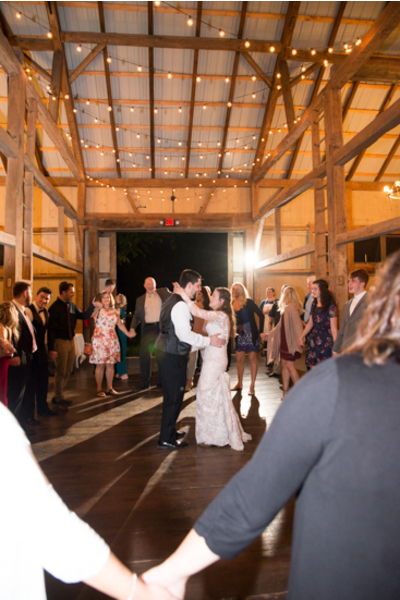 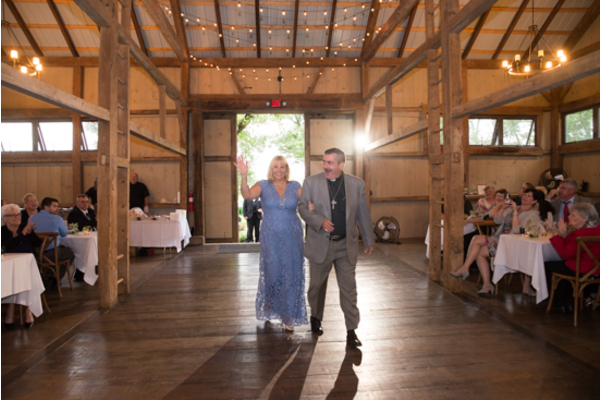 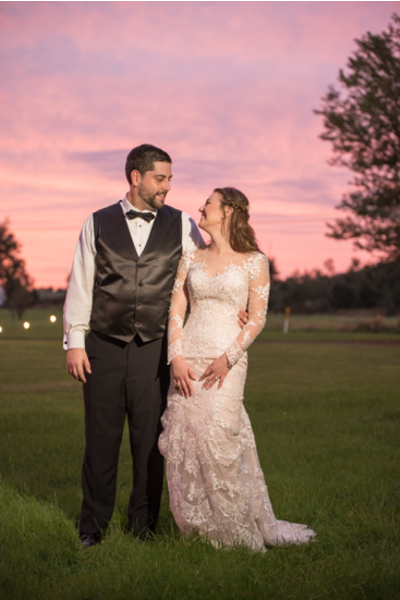 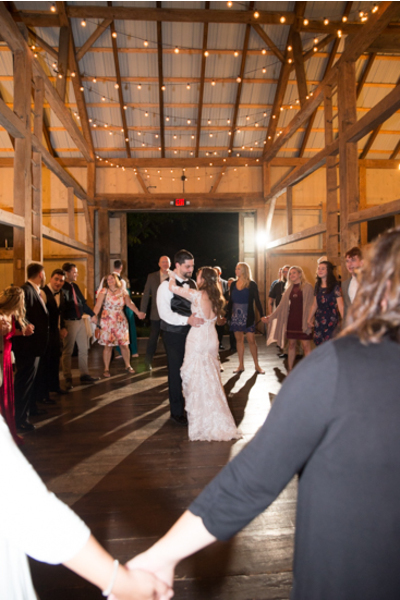 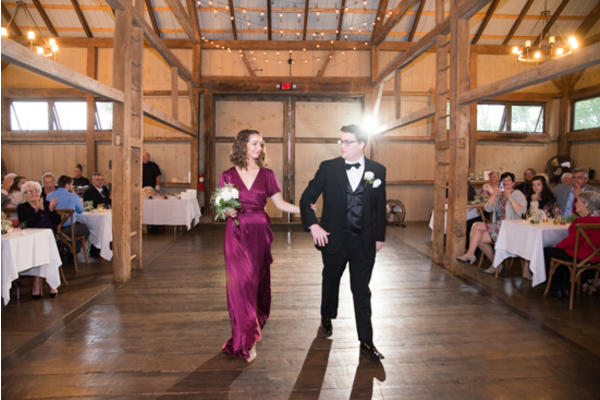 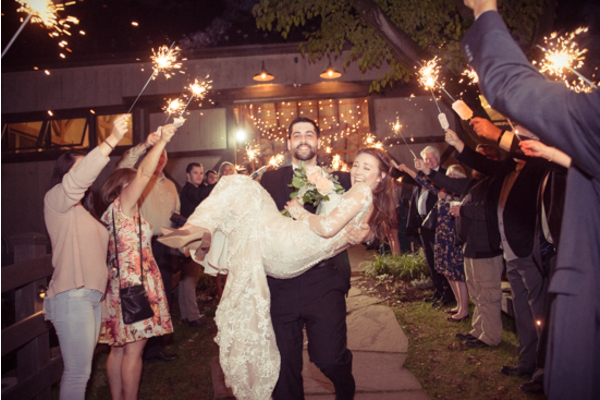 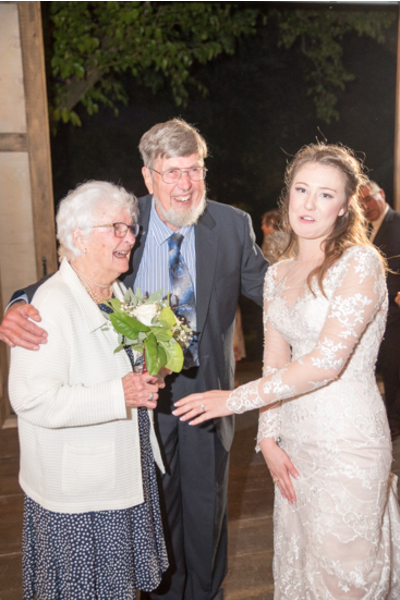 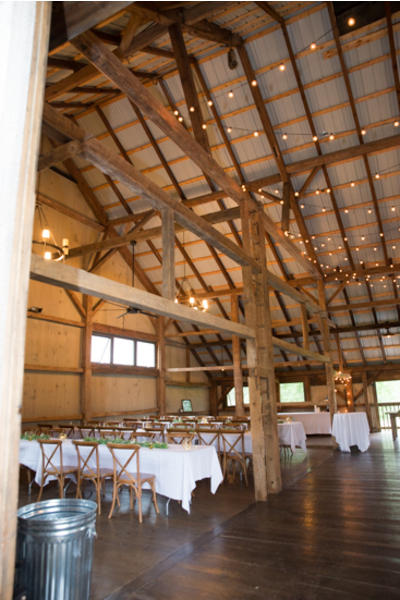 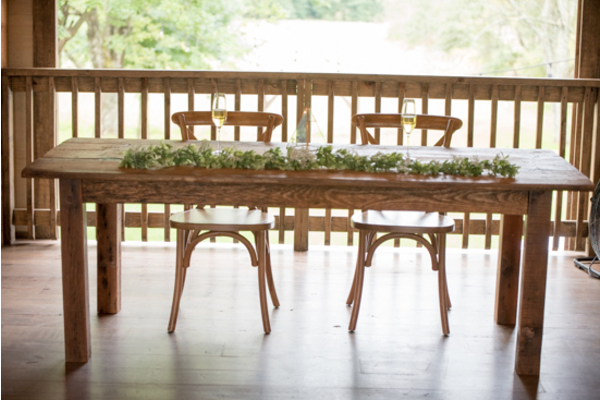 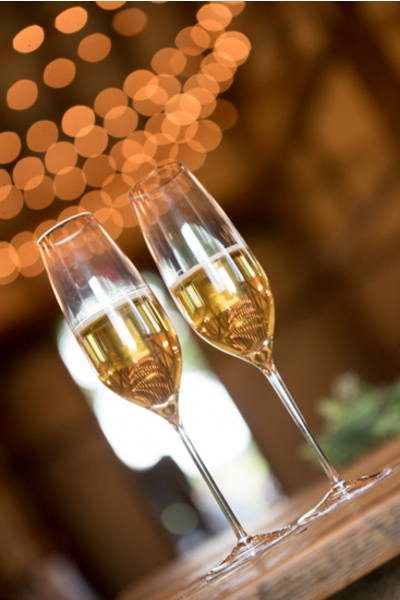 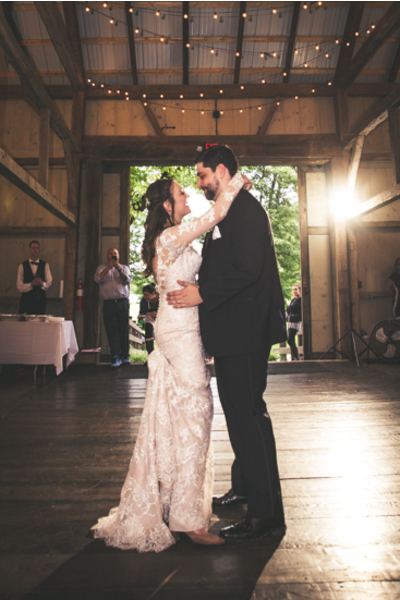 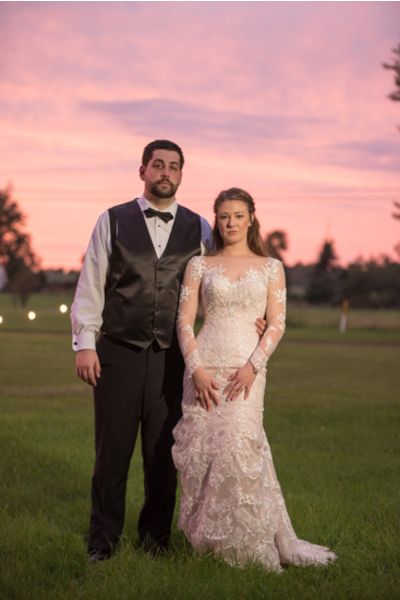 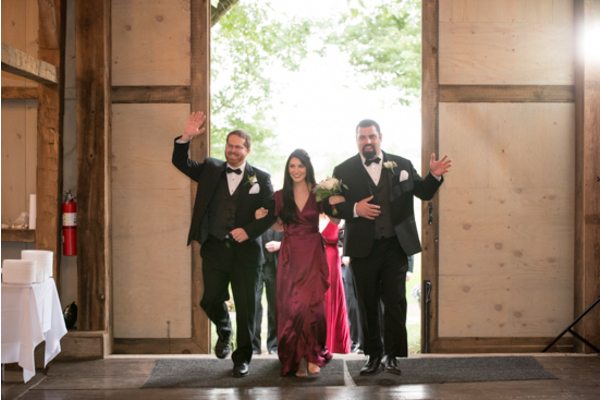 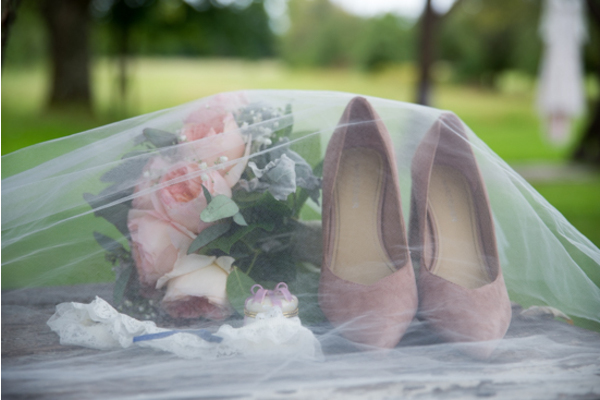 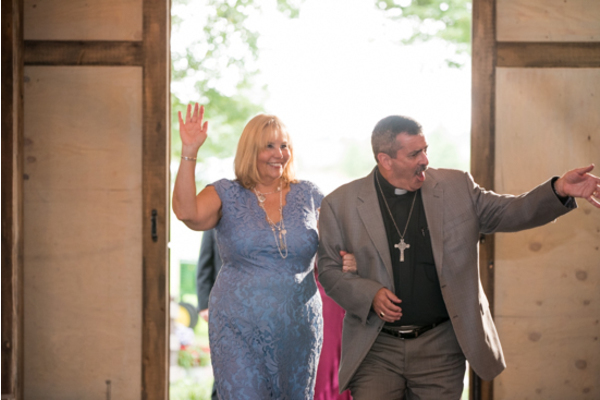 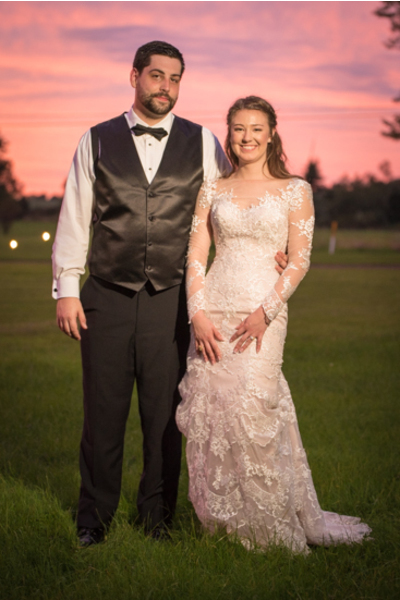 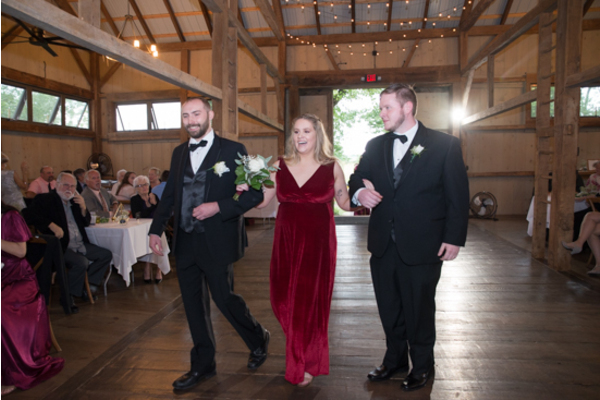 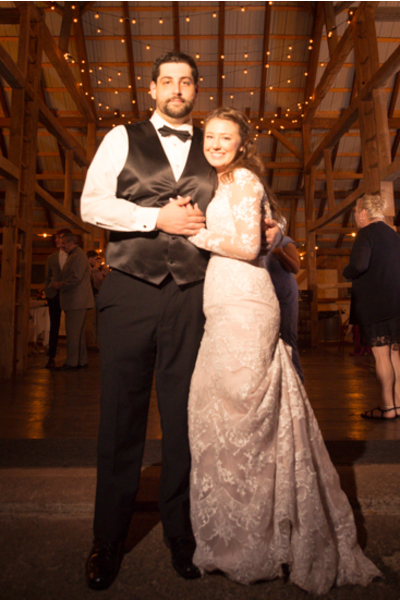 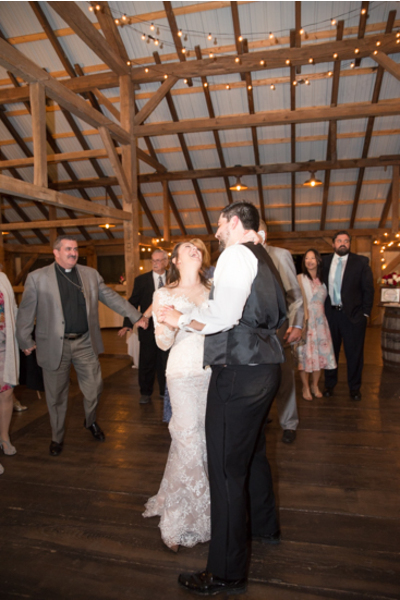 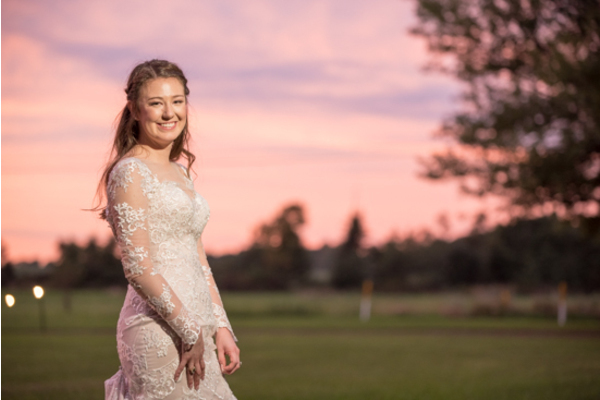 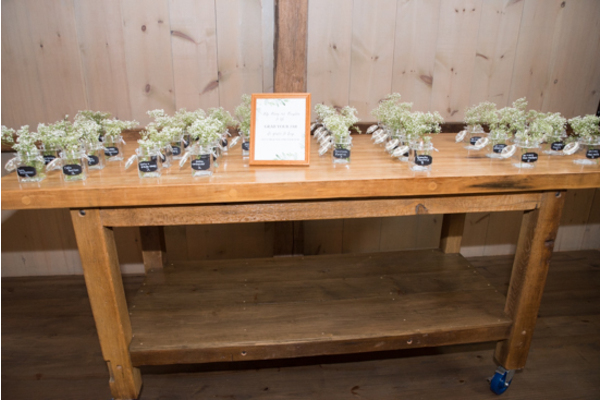 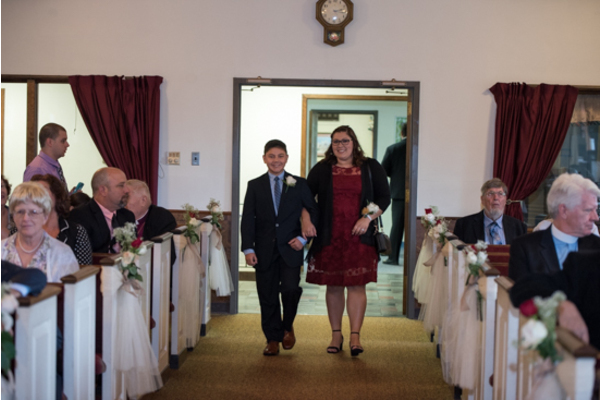 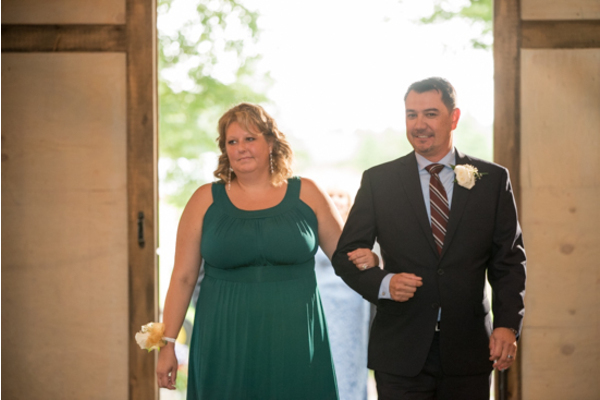 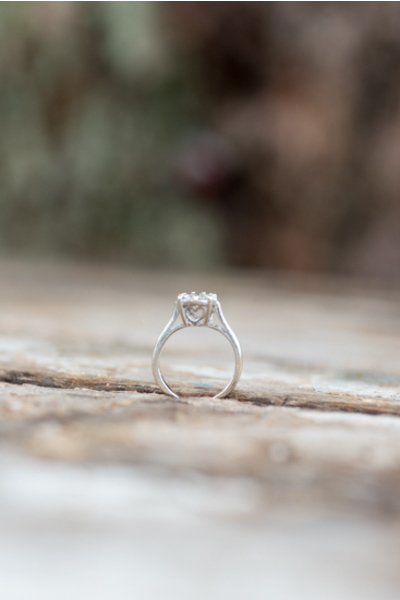 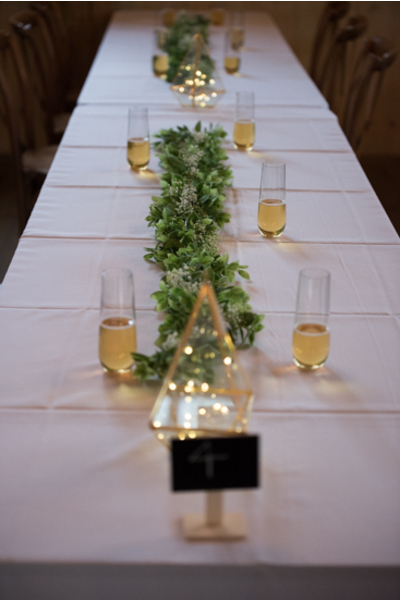 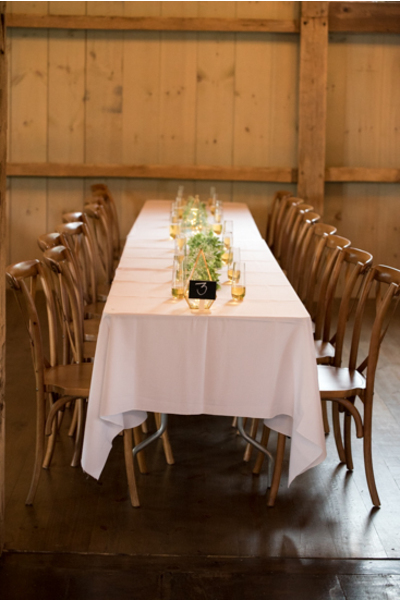 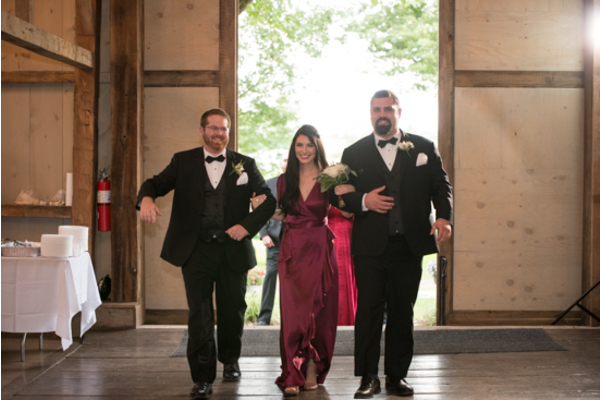 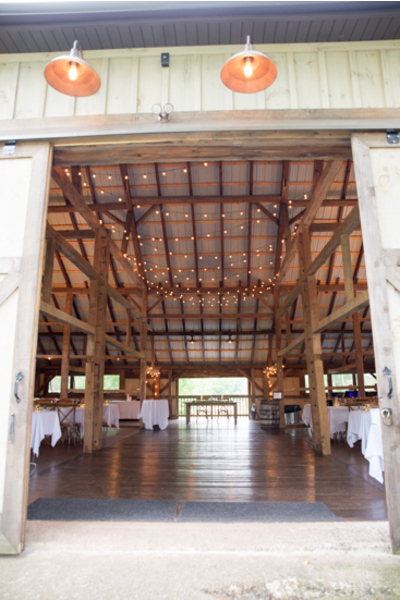 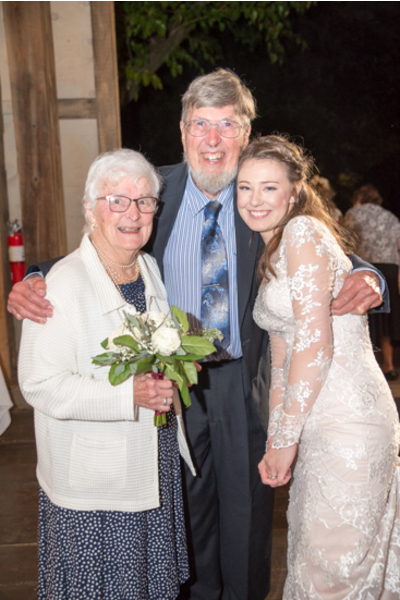 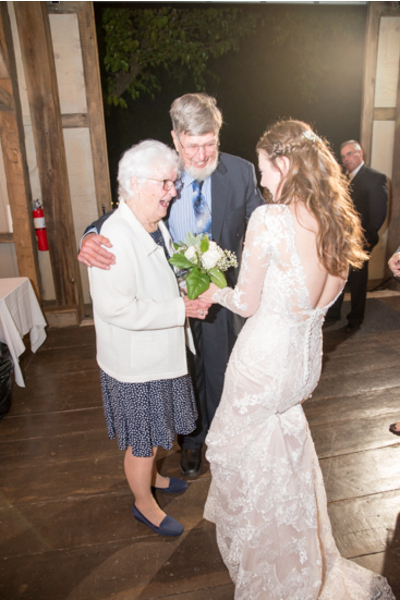 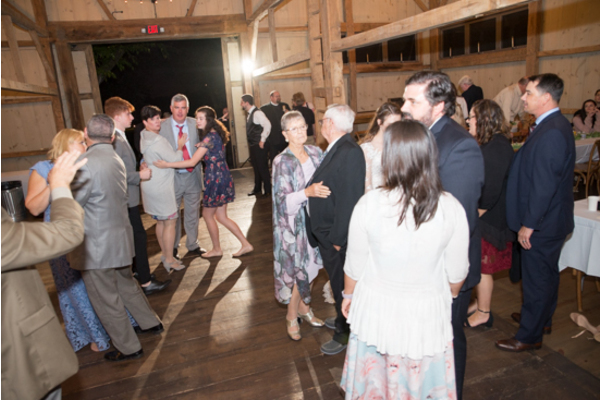 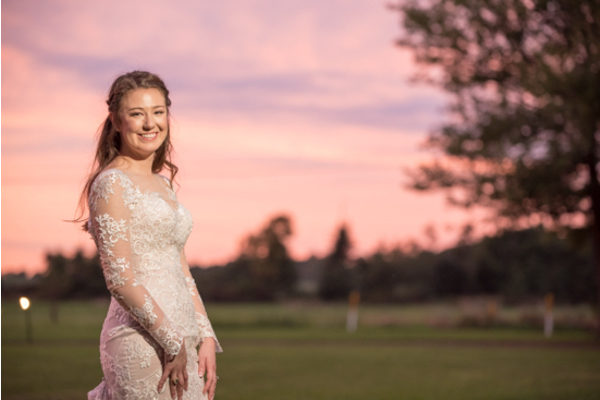 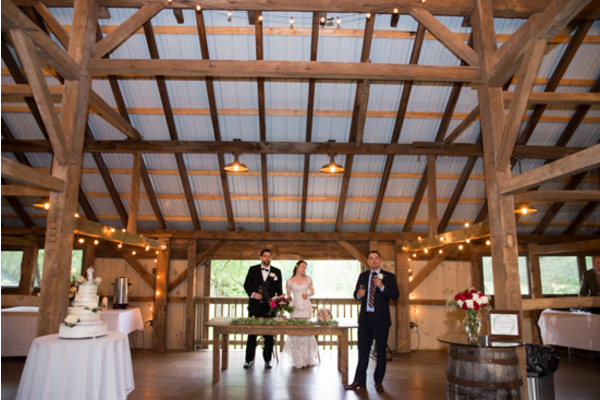 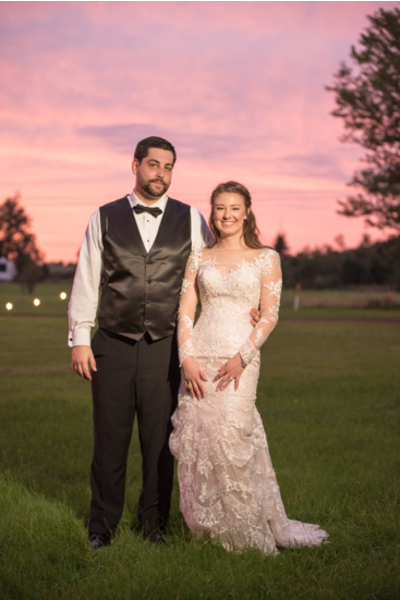 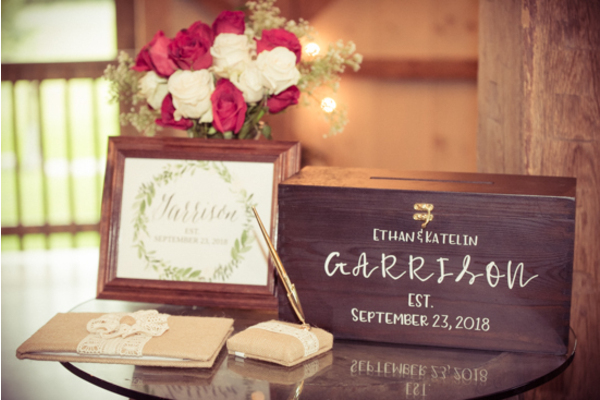 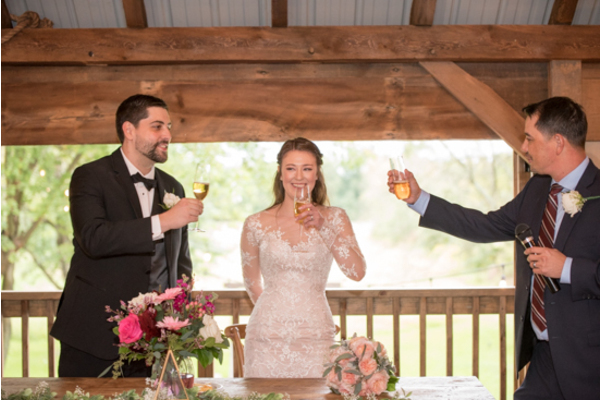 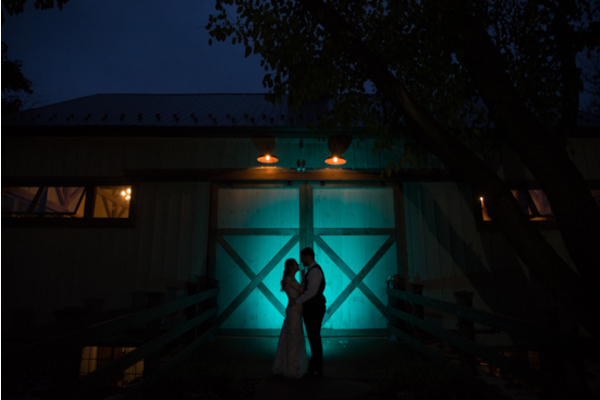 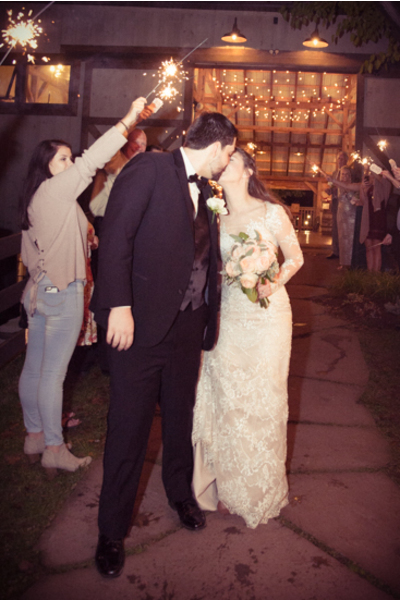 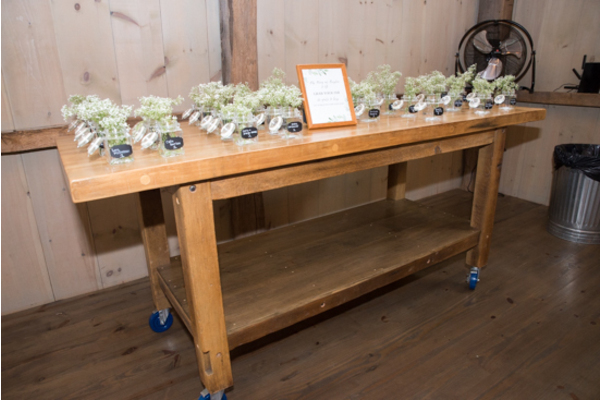 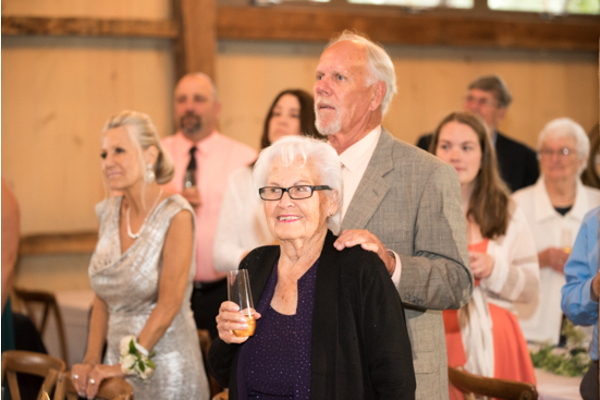 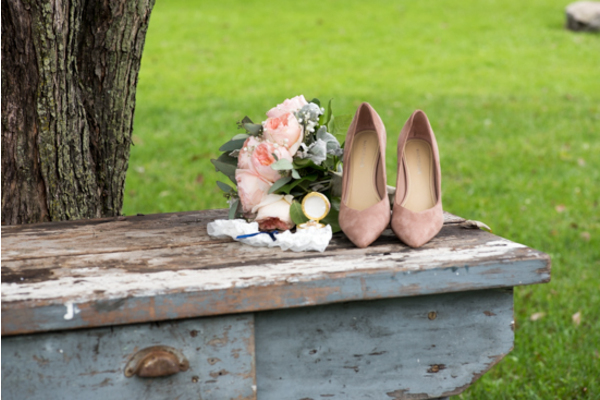 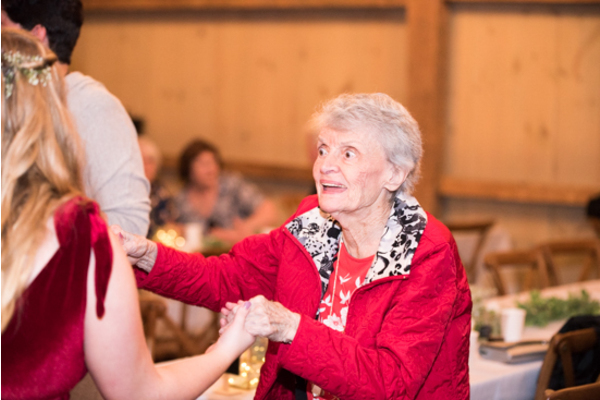 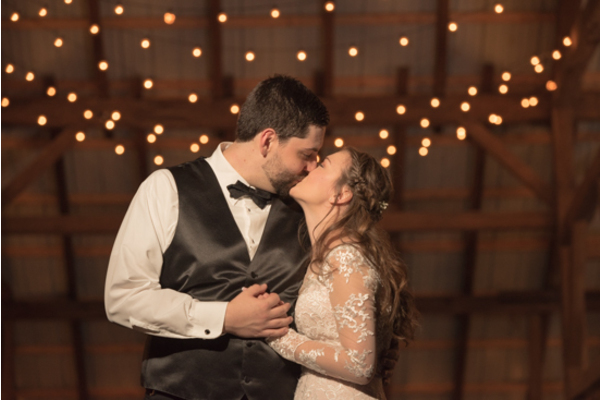 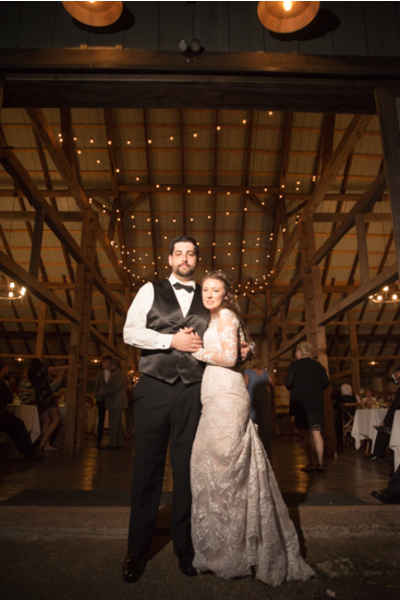 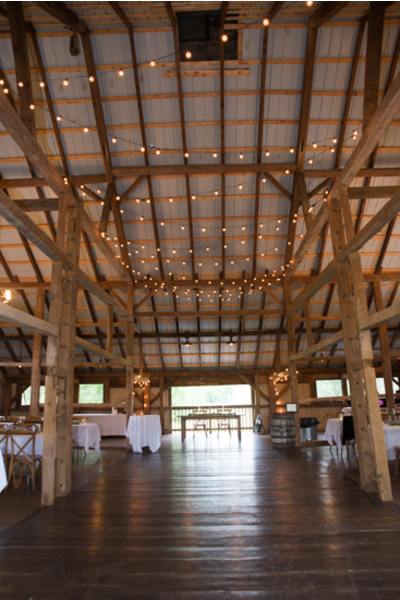 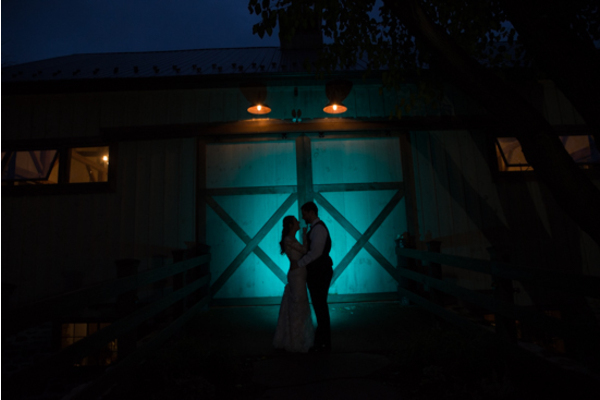 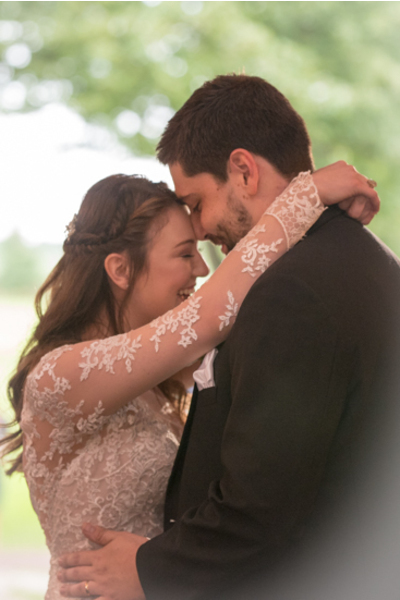 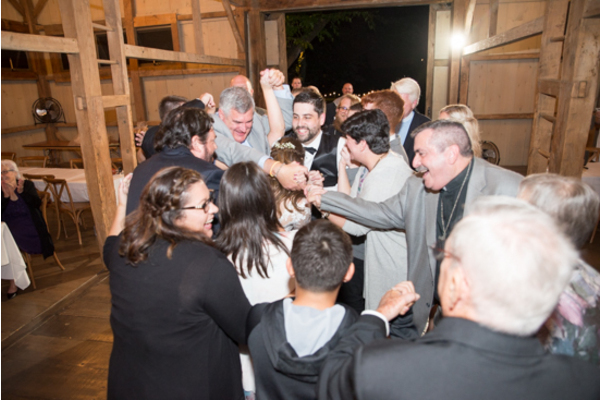 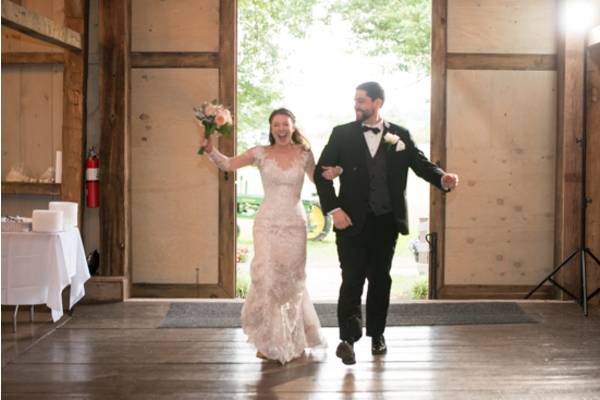 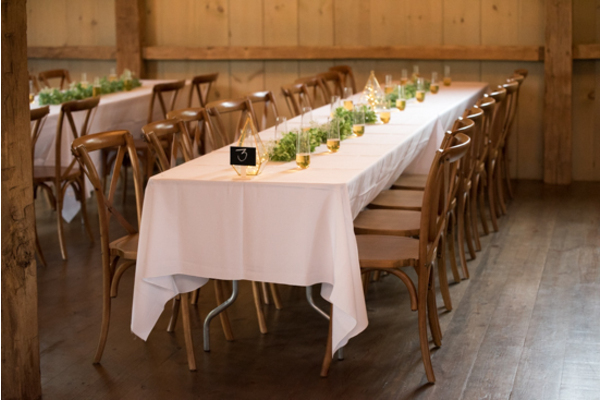 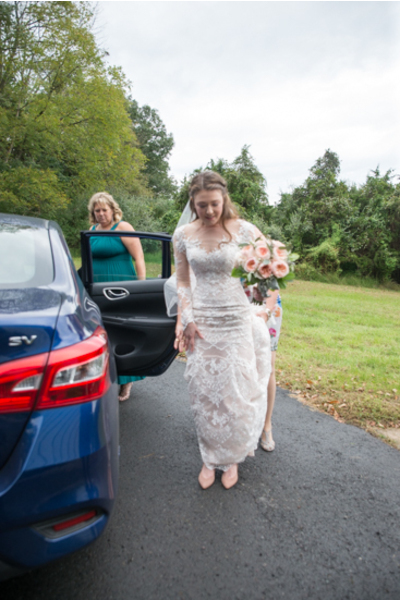 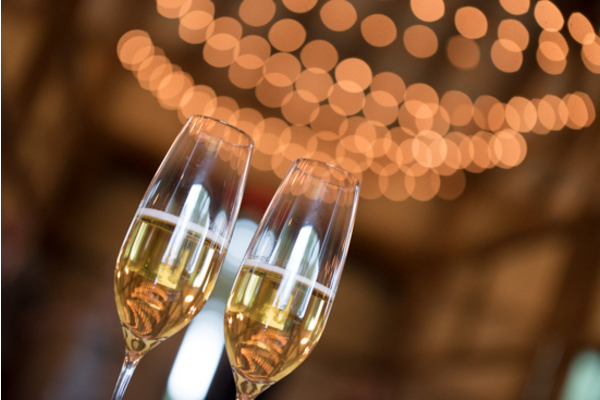 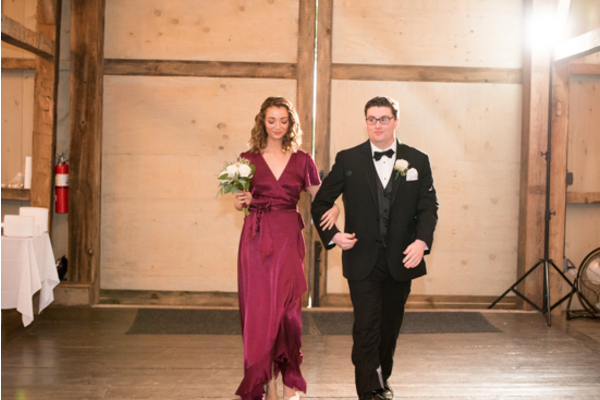 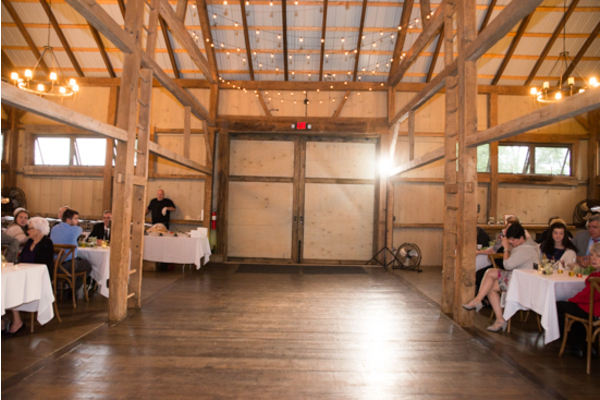 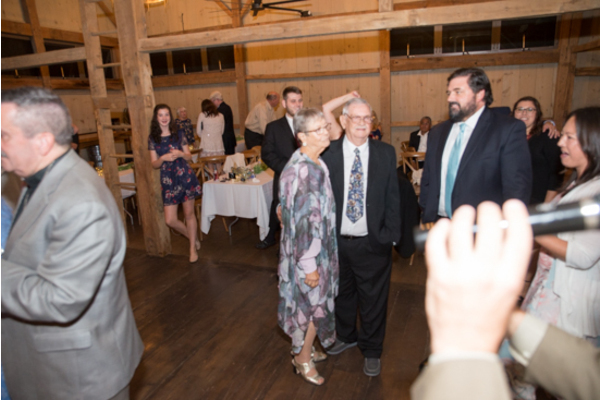 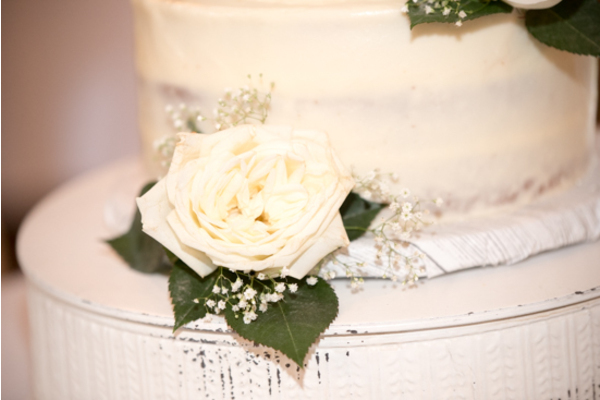 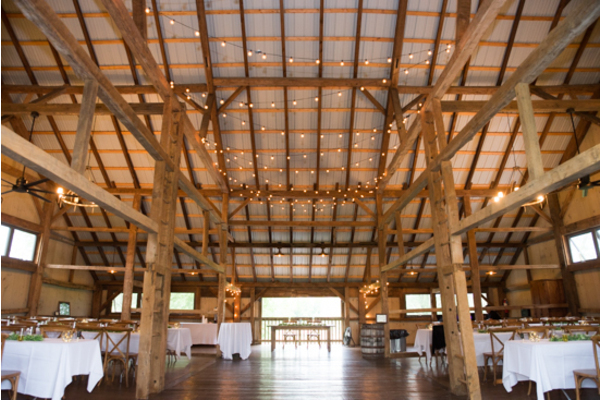 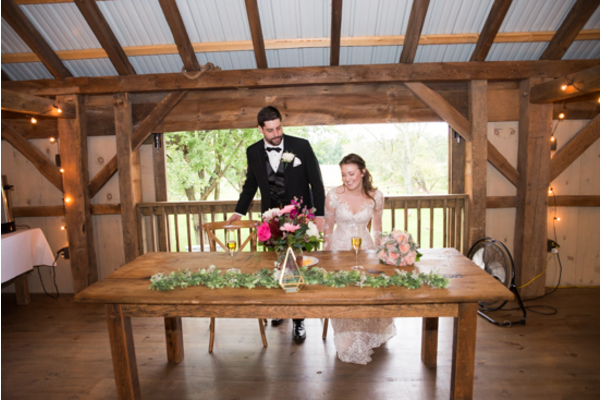 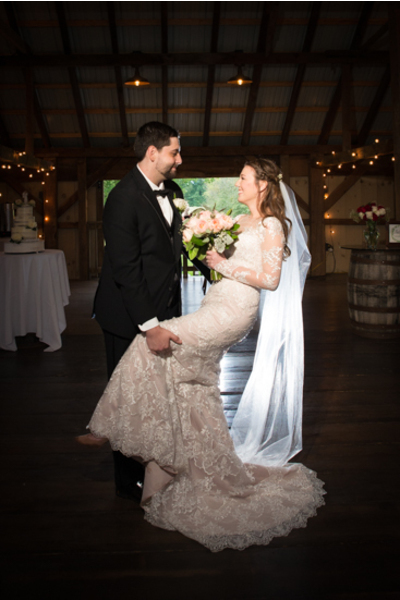 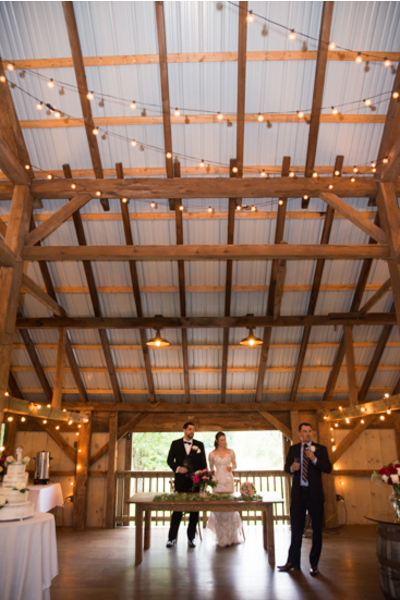 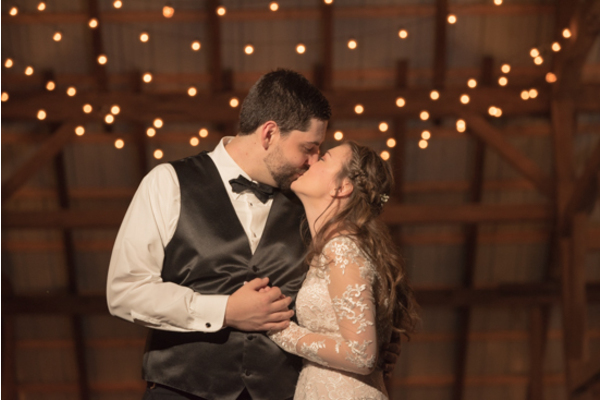 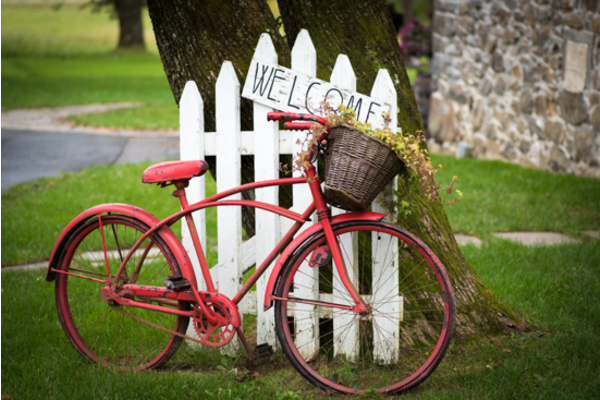 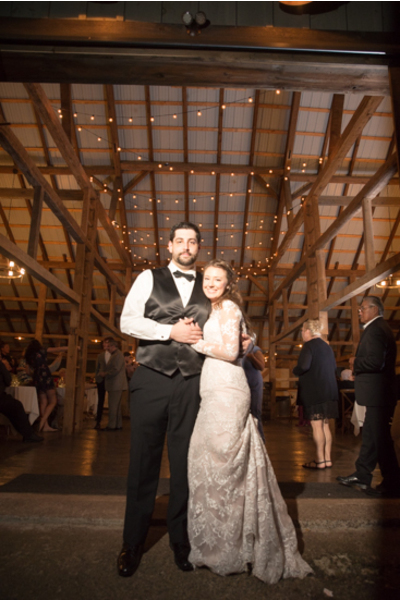 The couple tied the knot on September 23, 2018 at The Farm Bakery & Events. 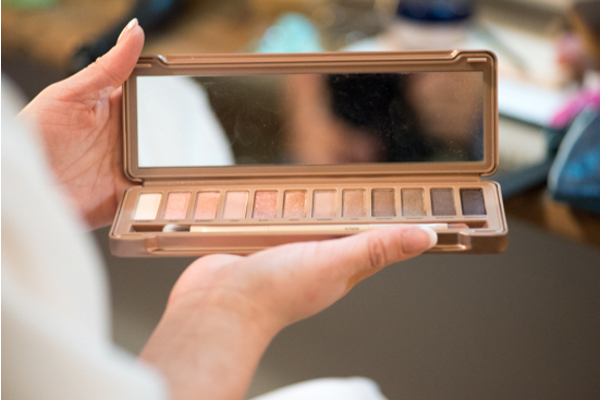 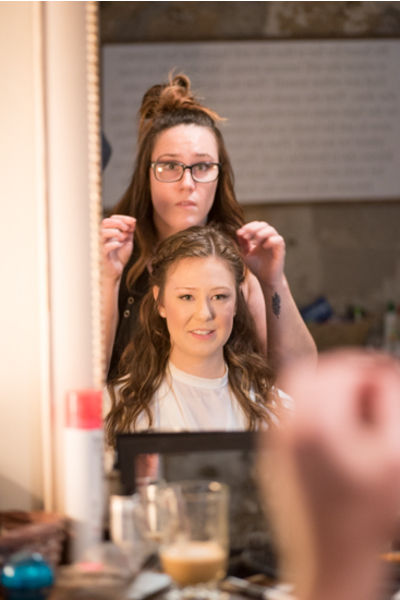 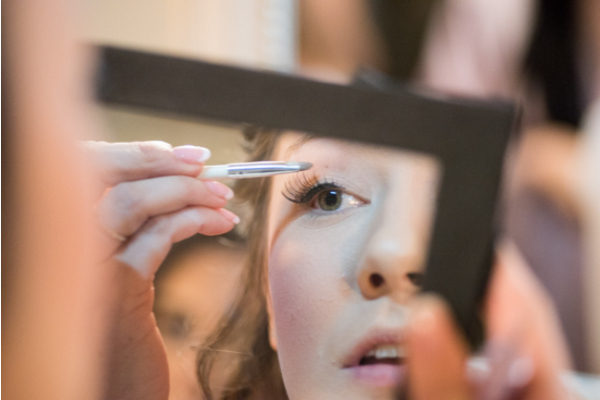 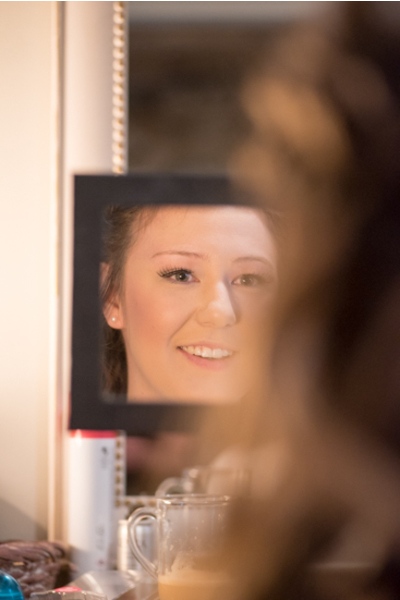 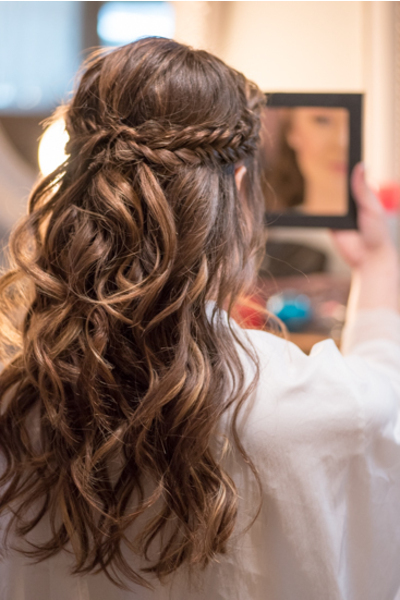 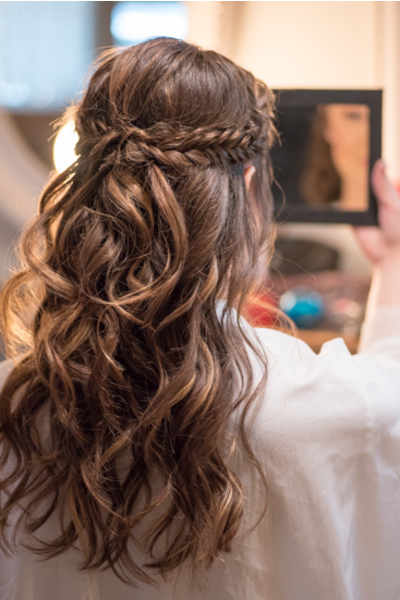 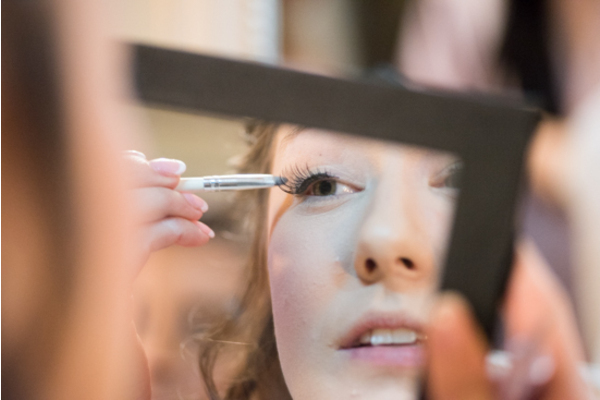 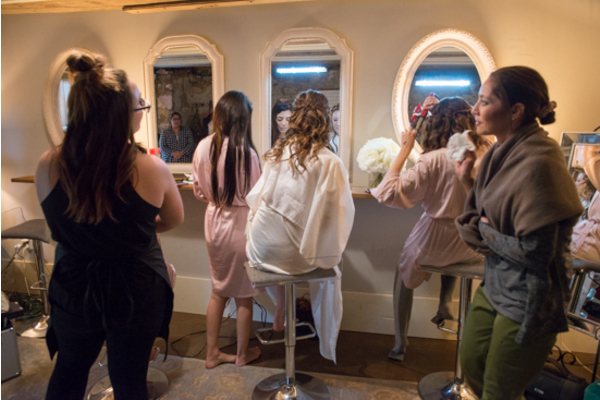 Their special day started with Katelin and her bridesmaids getting ready for the ceremony. 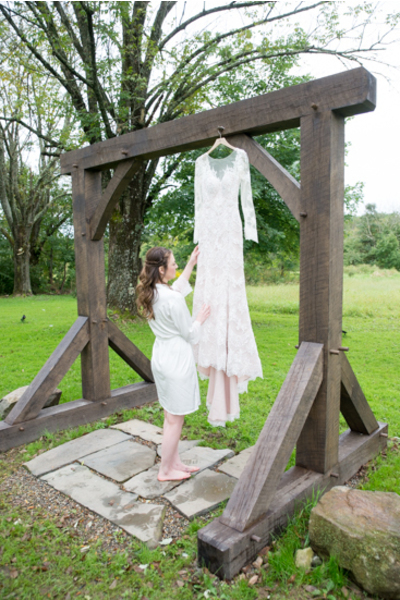 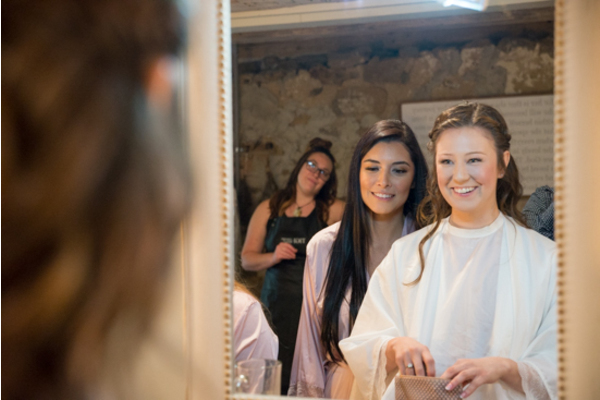 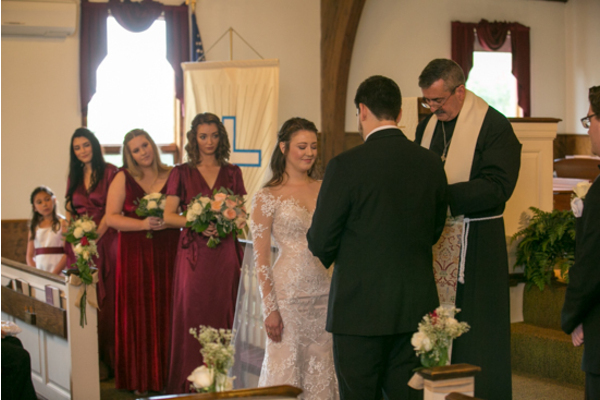 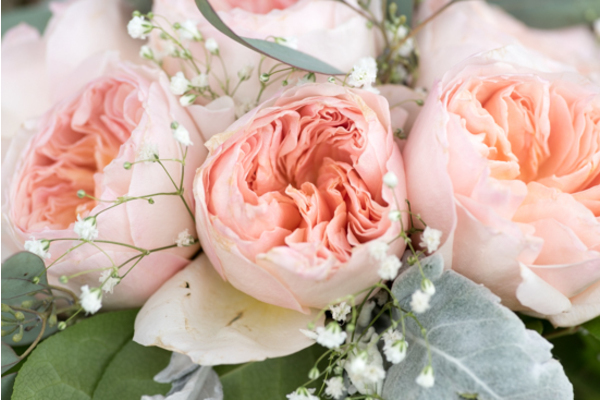 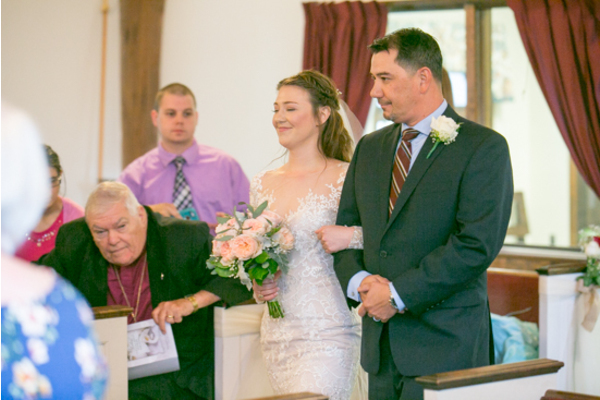 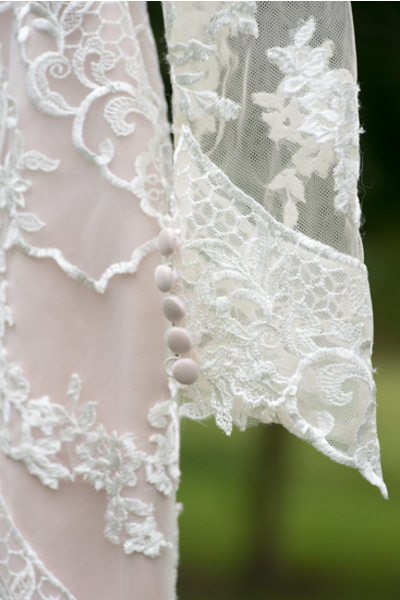 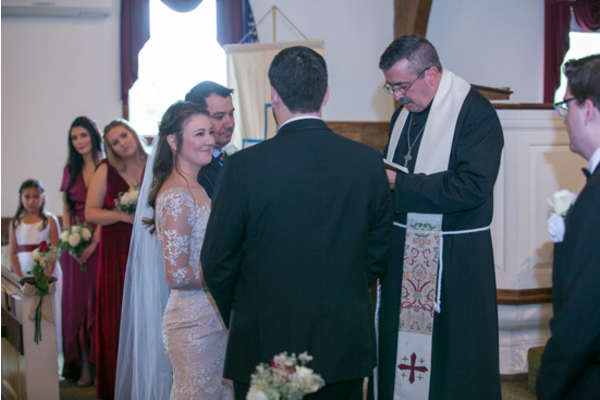 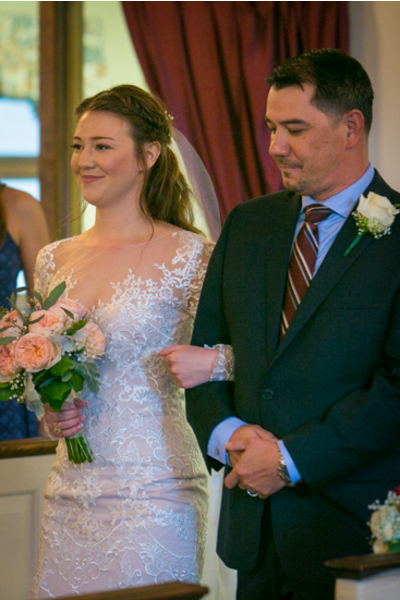 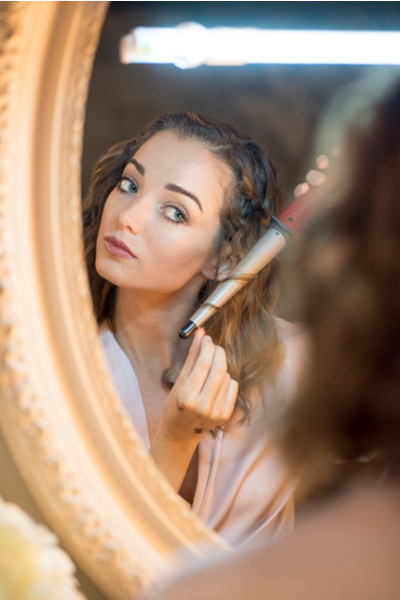 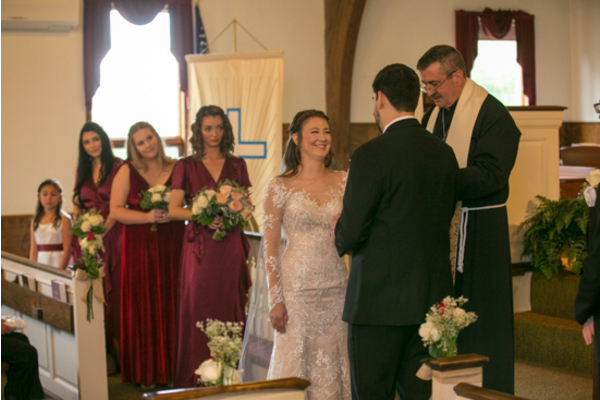 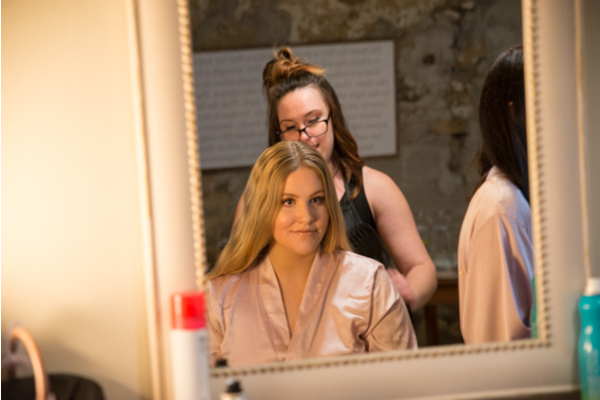 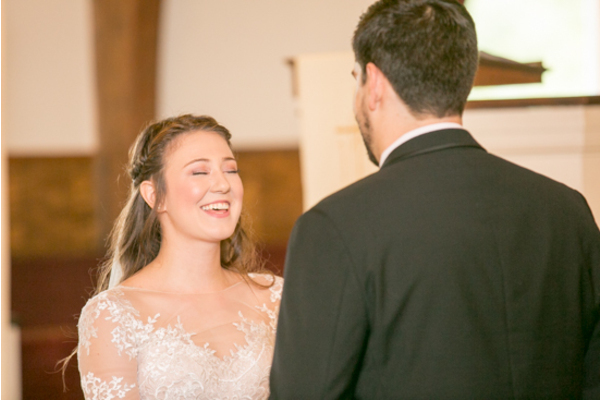 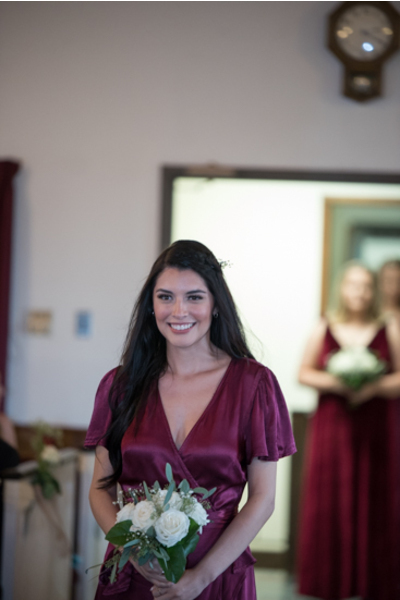 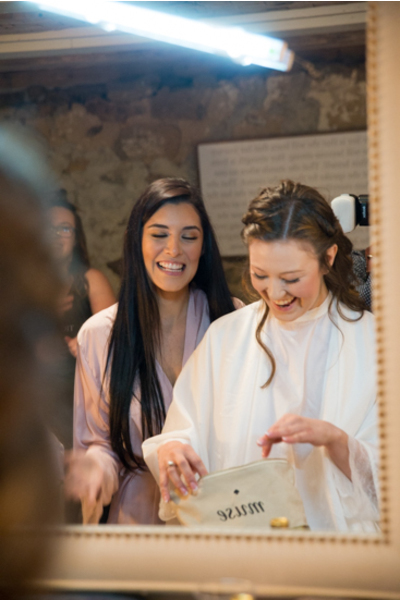 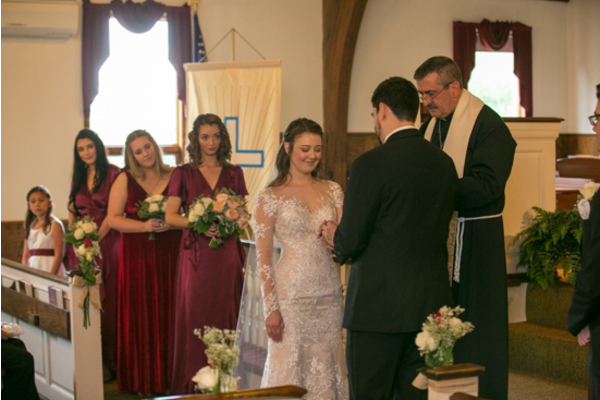 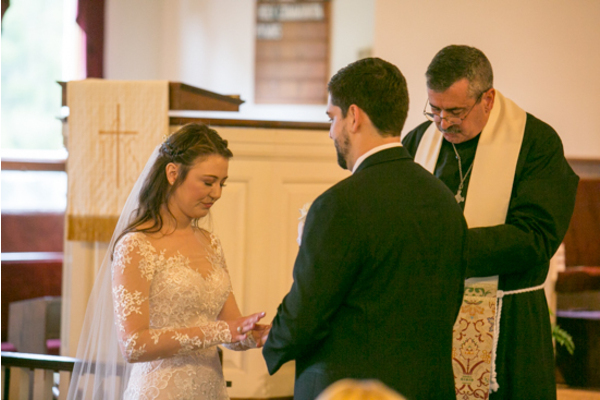 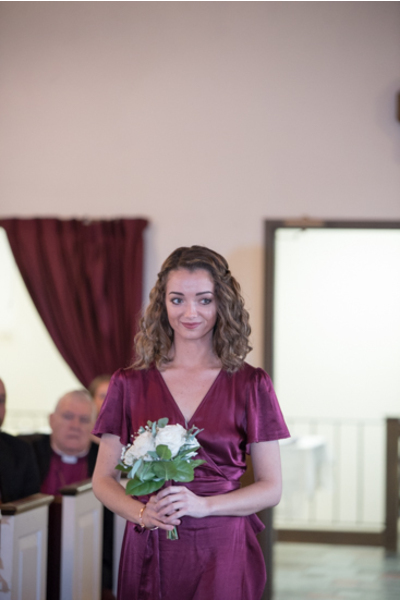 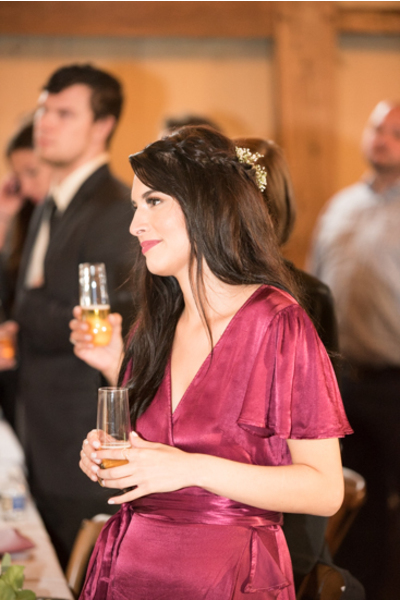 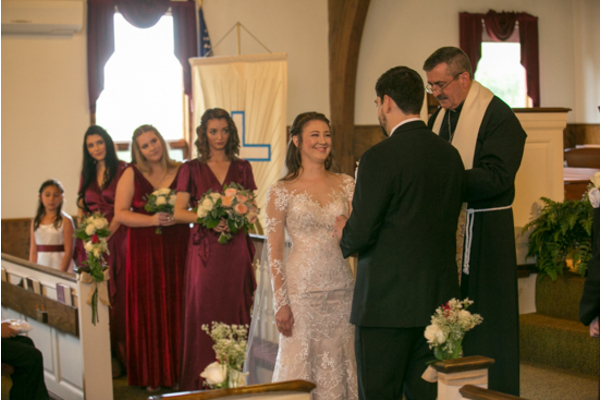 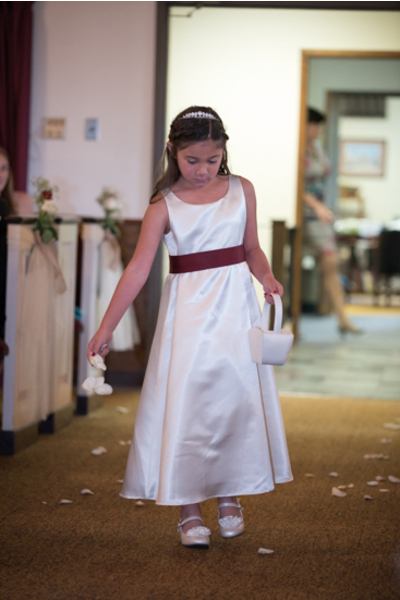 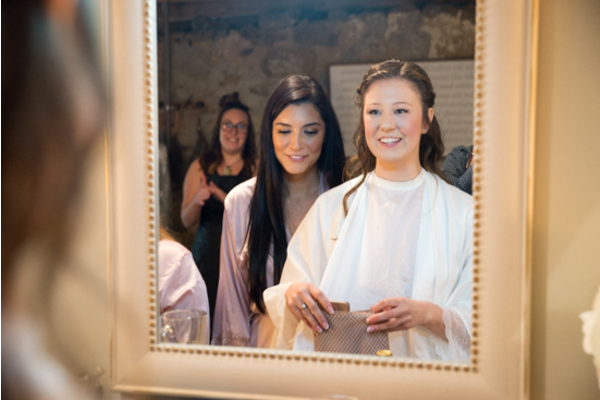 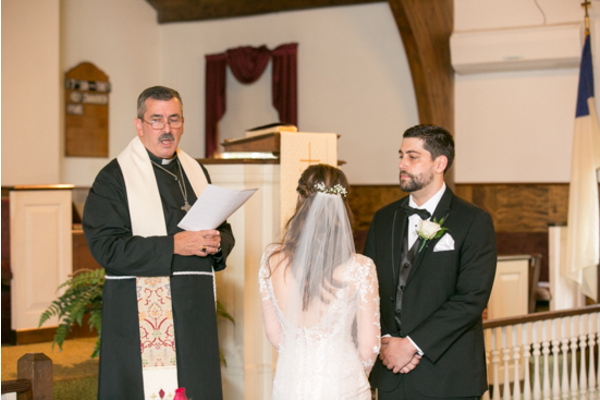 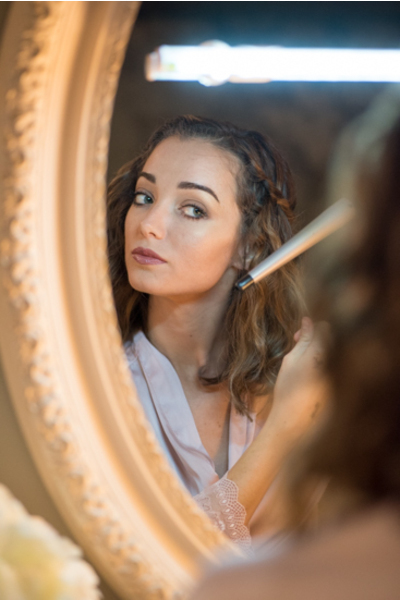 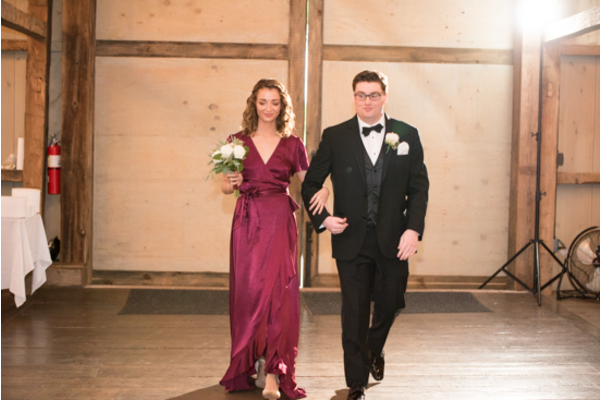 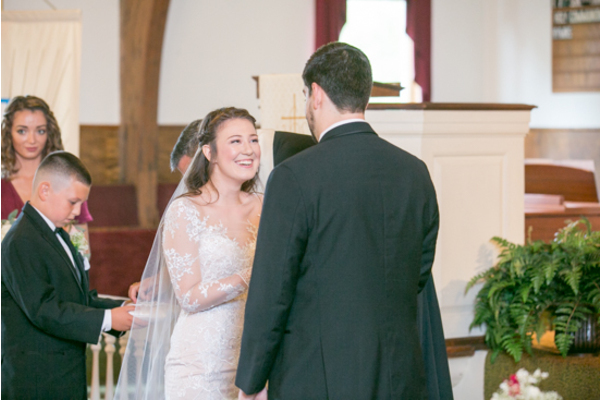 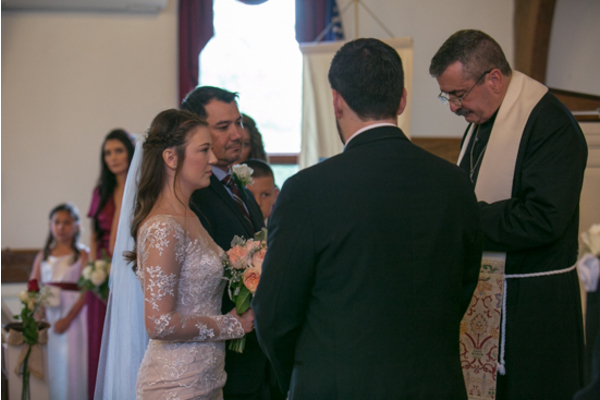 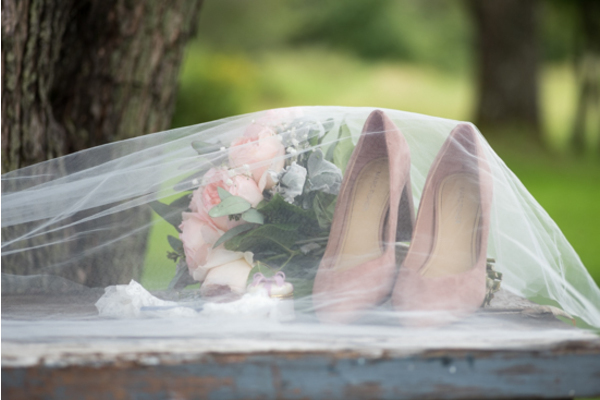 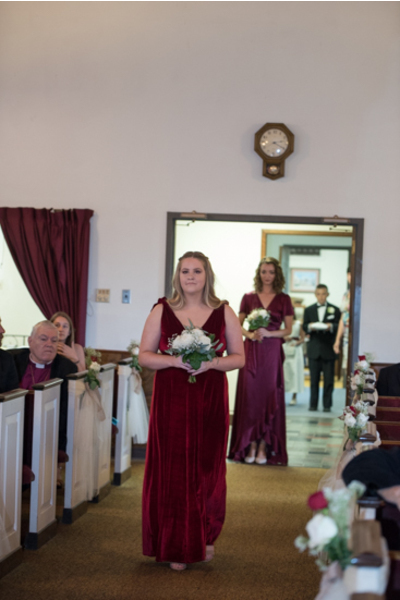 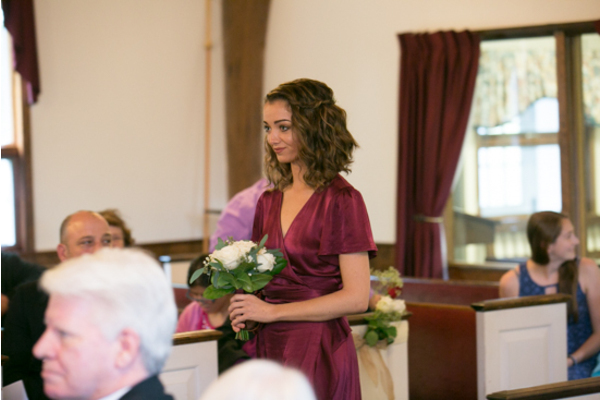 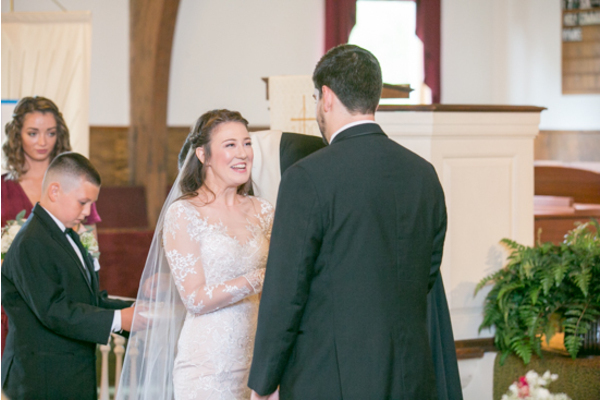 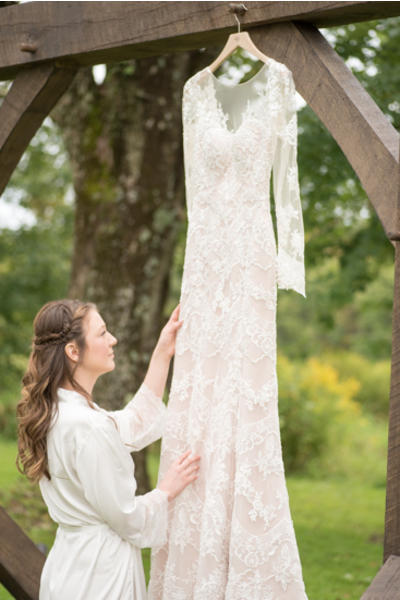 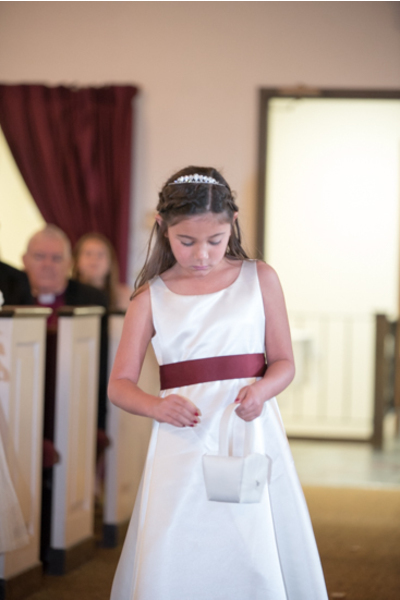 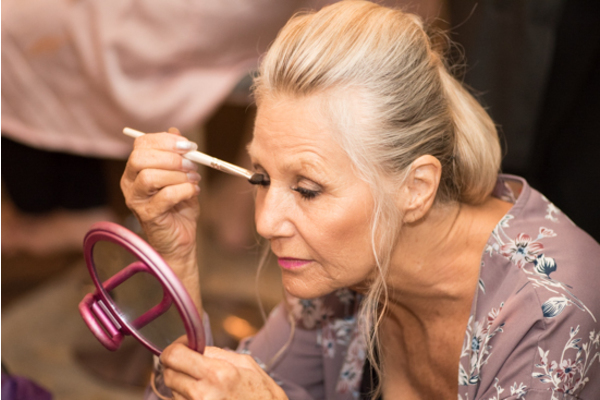 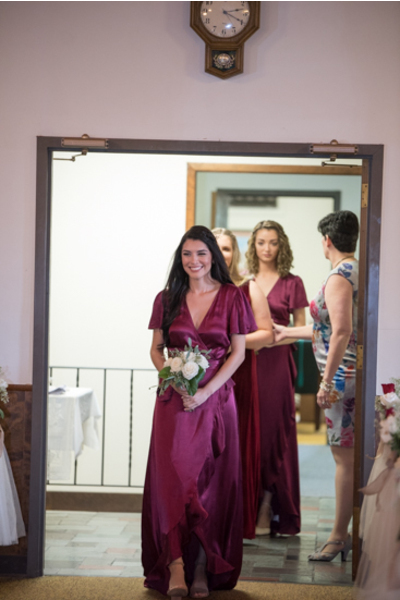 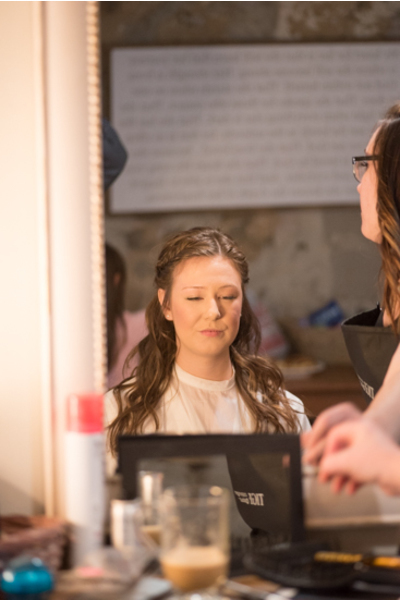 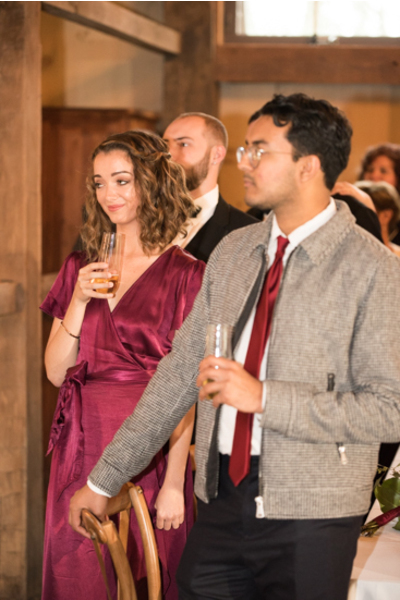 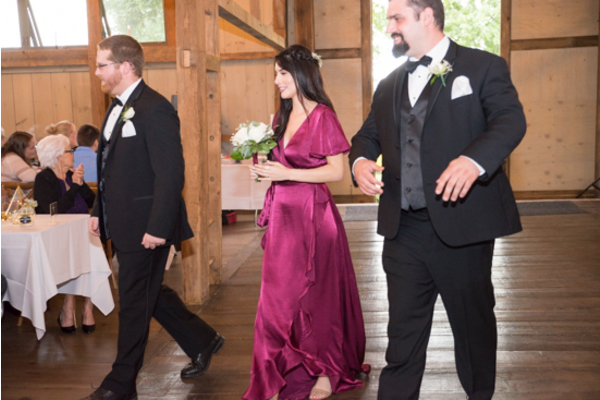 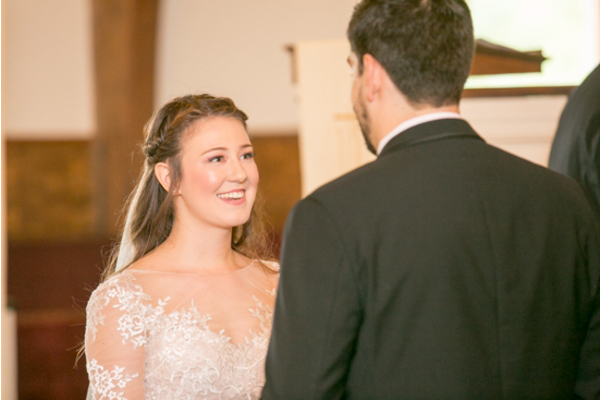 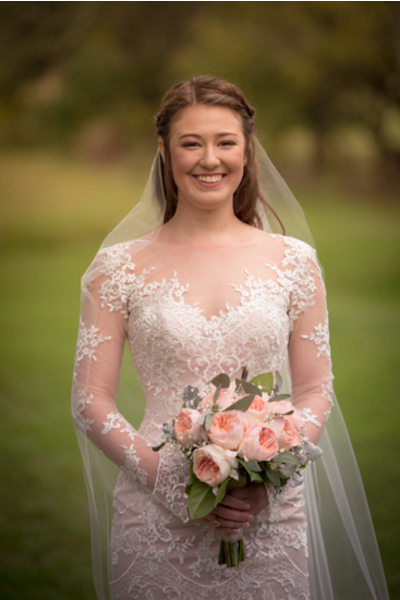 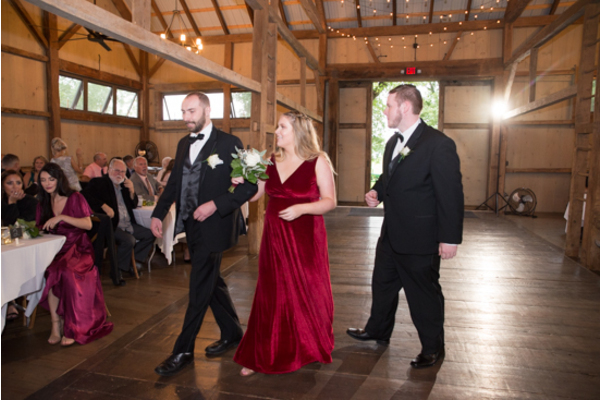 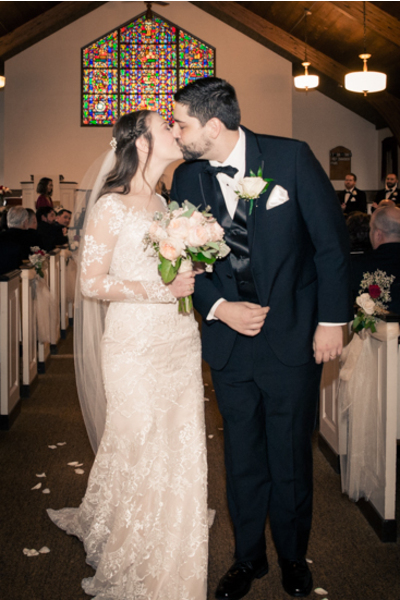 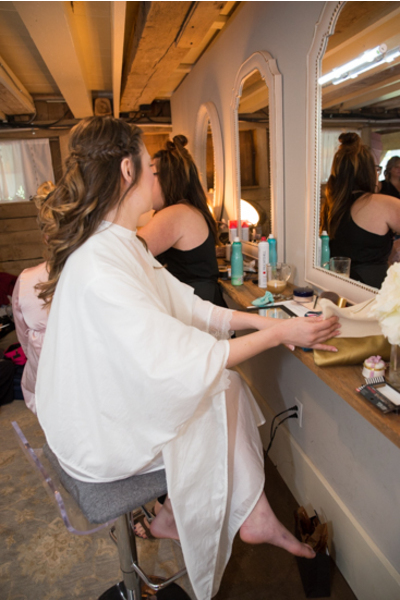 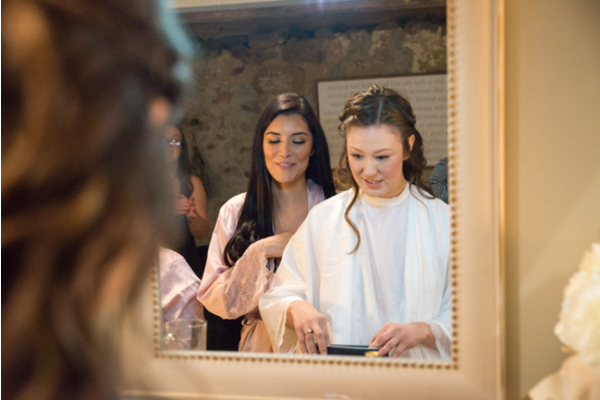 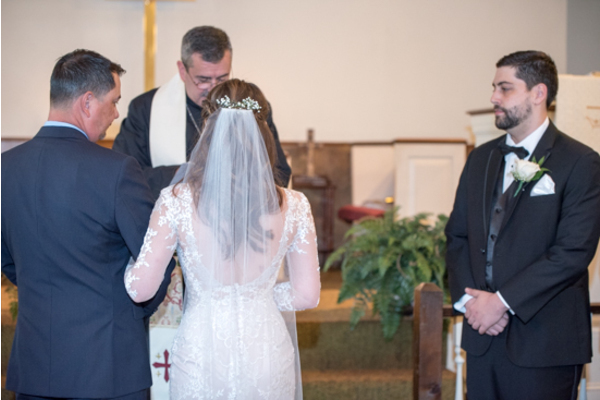 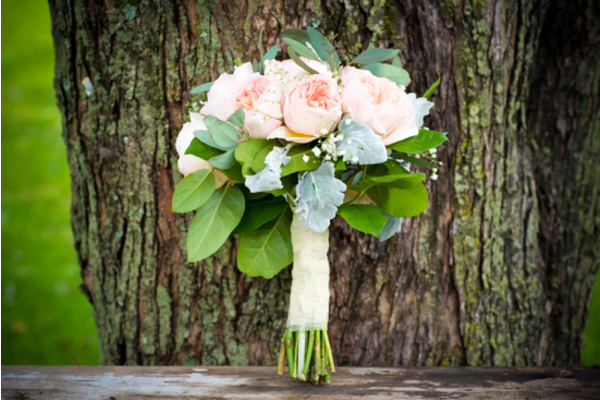 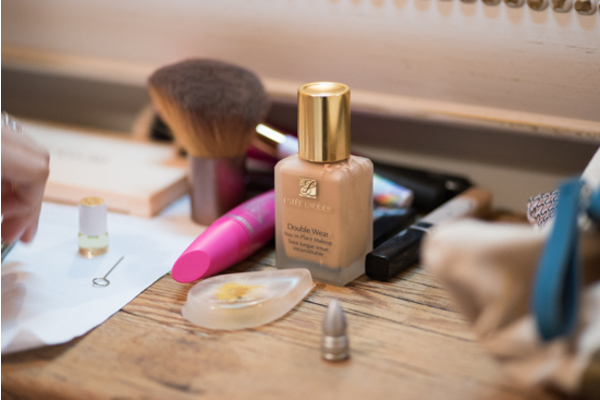 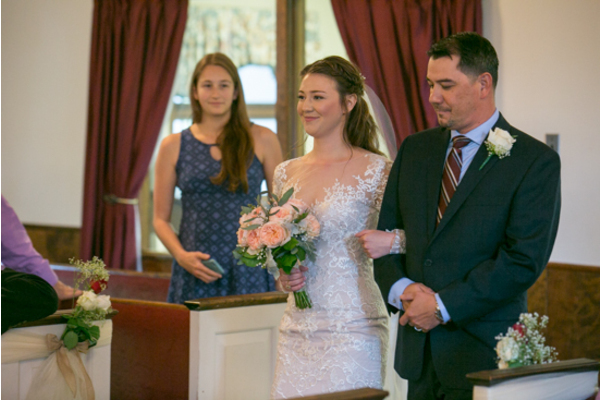 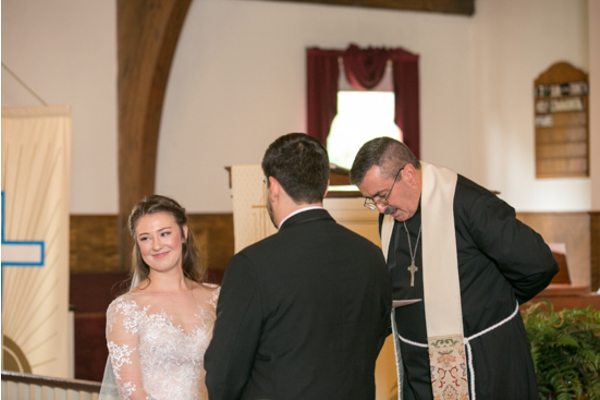 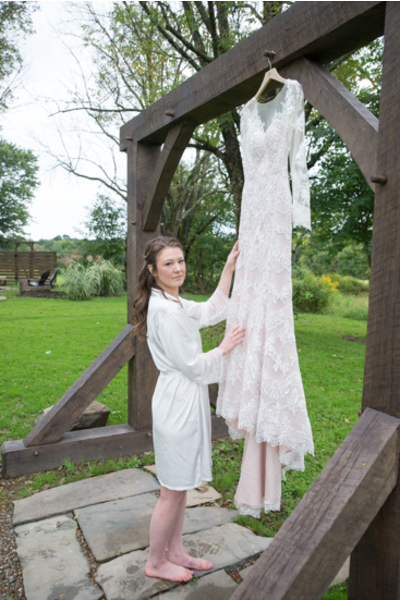 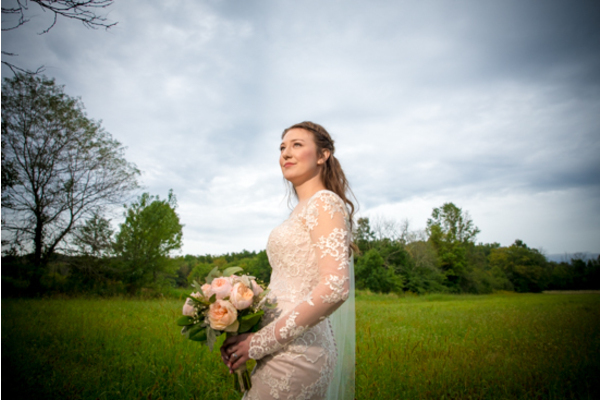 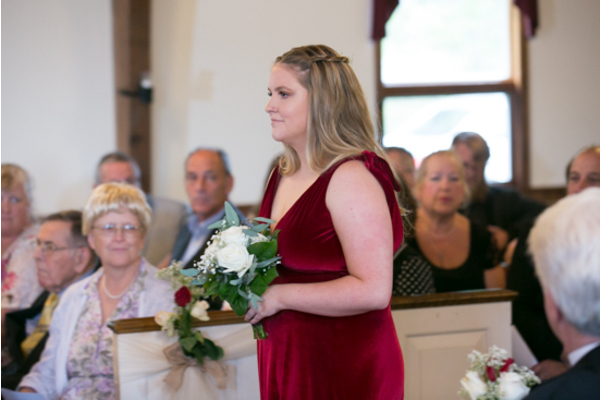 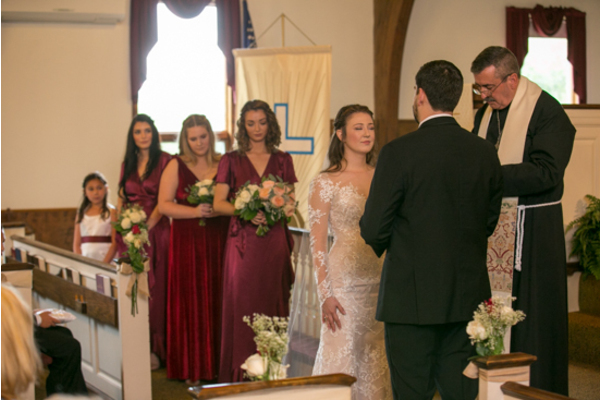 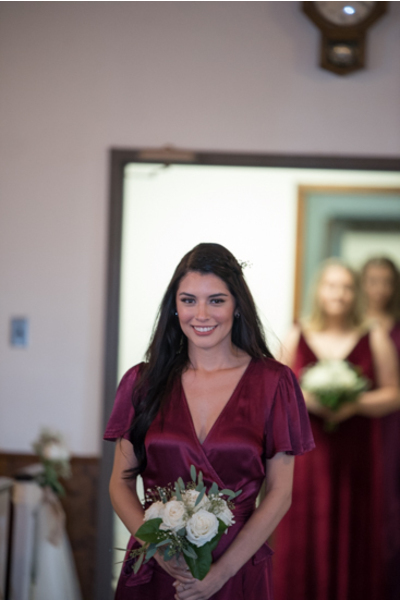 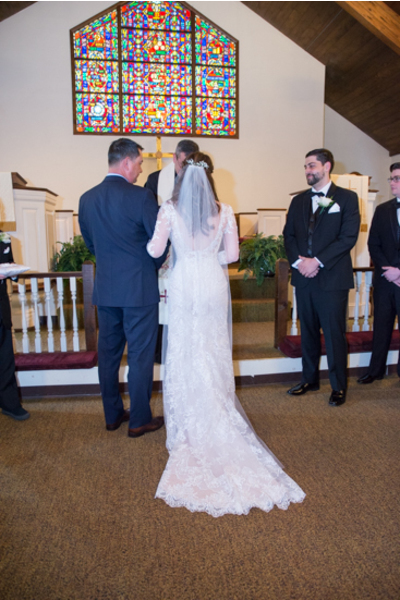 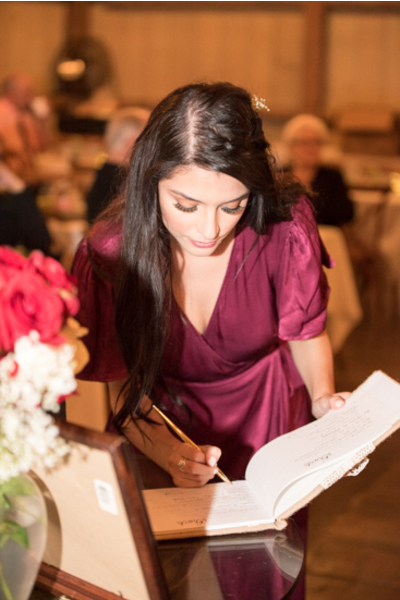 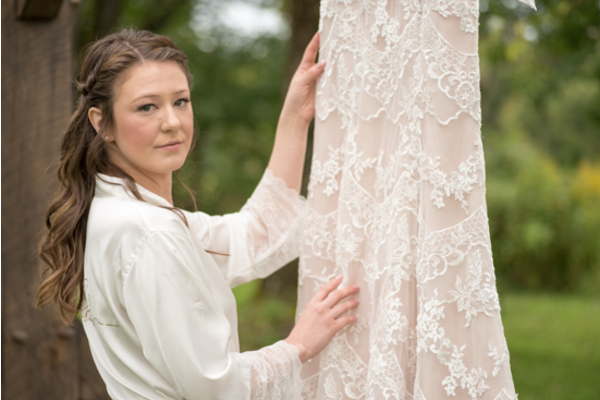 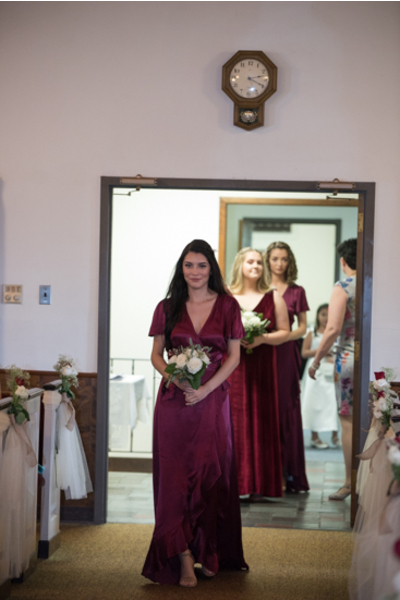 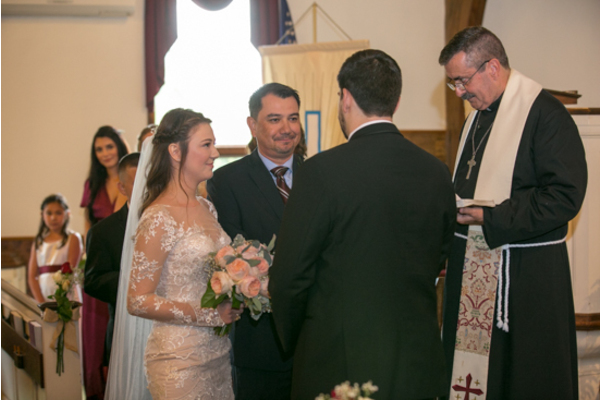 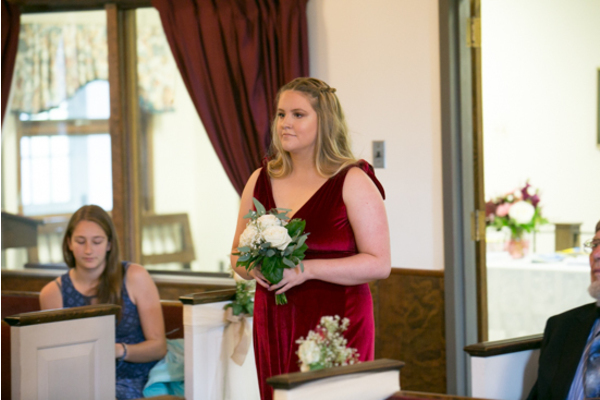 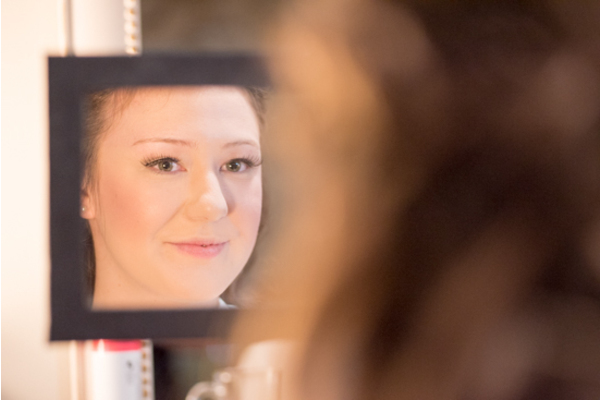 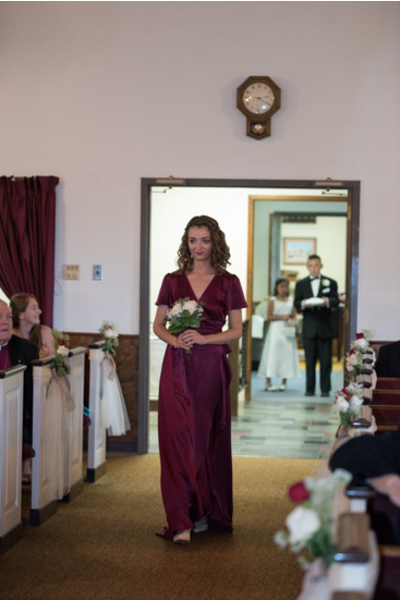 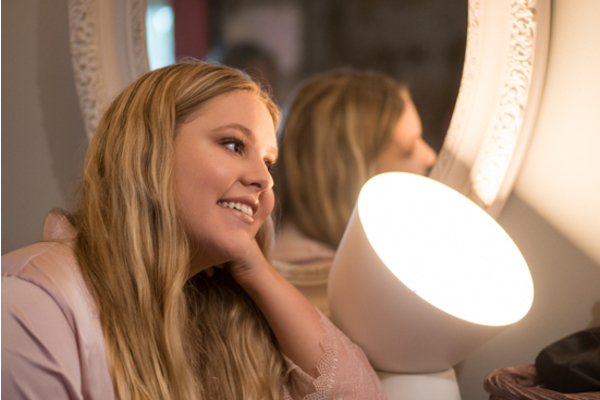 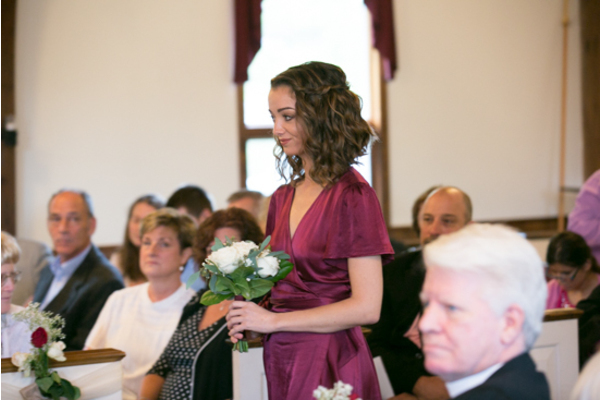 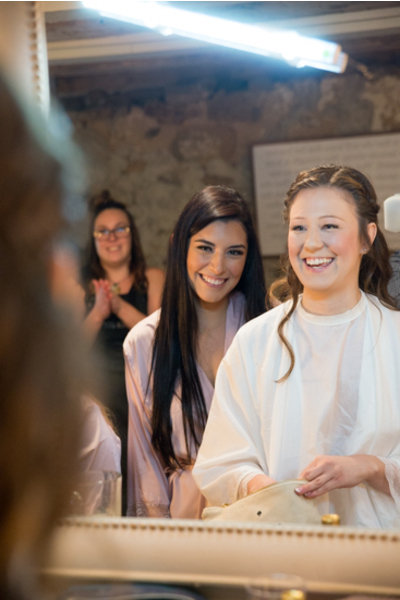 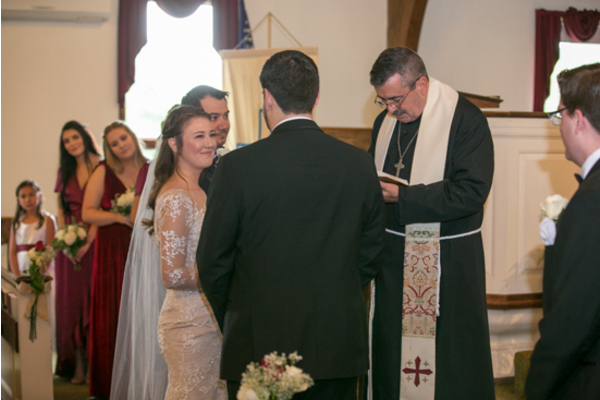 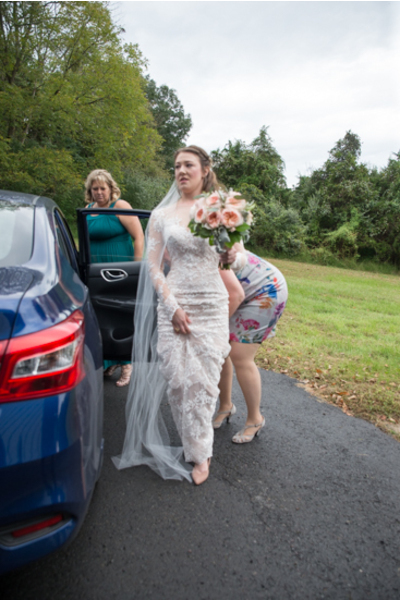 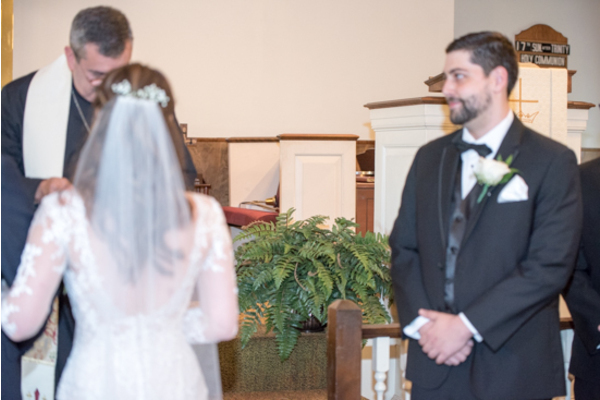 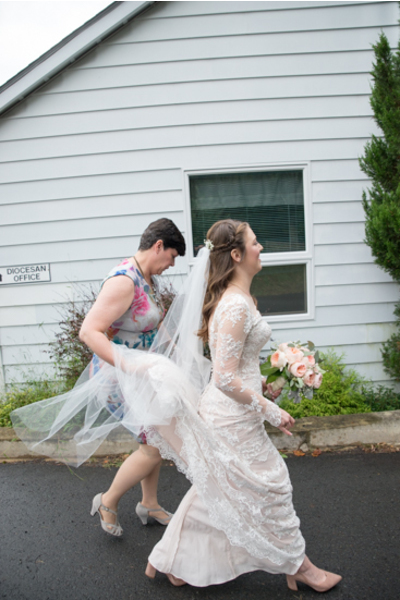 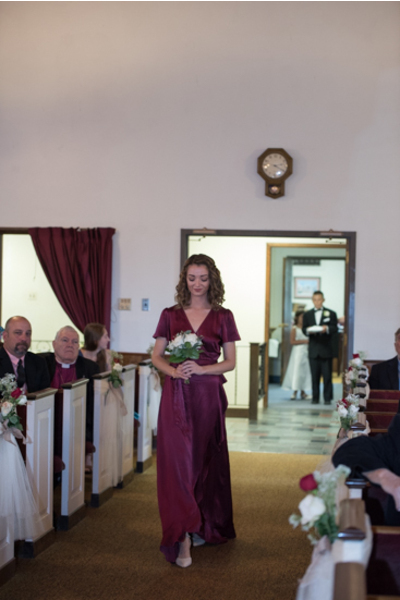 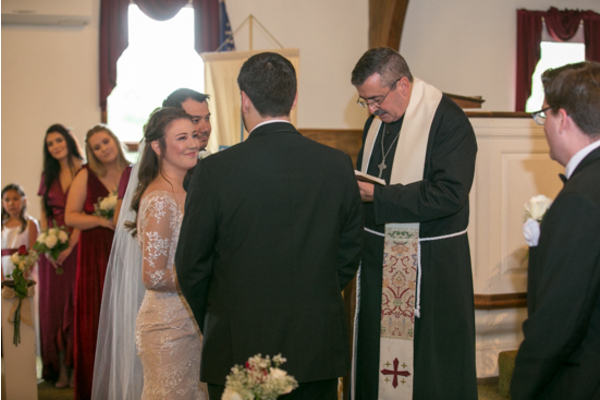 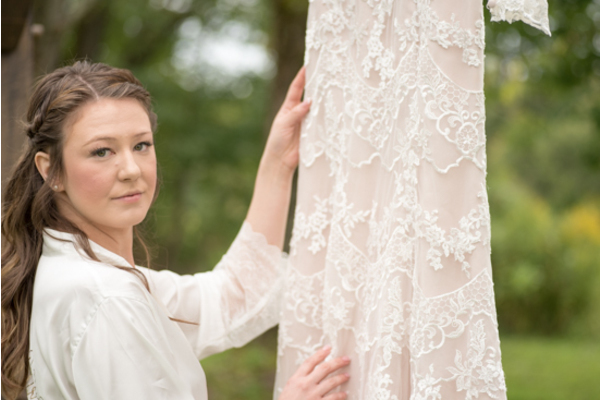 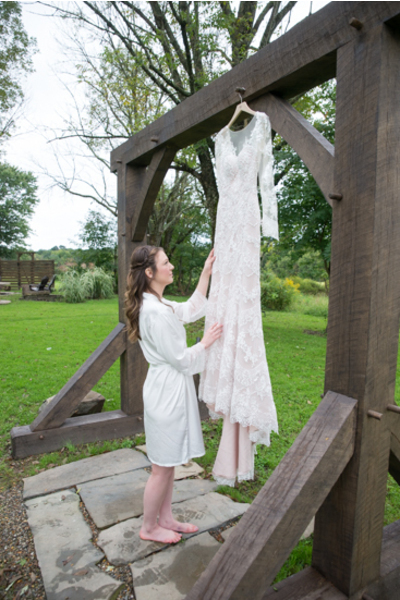 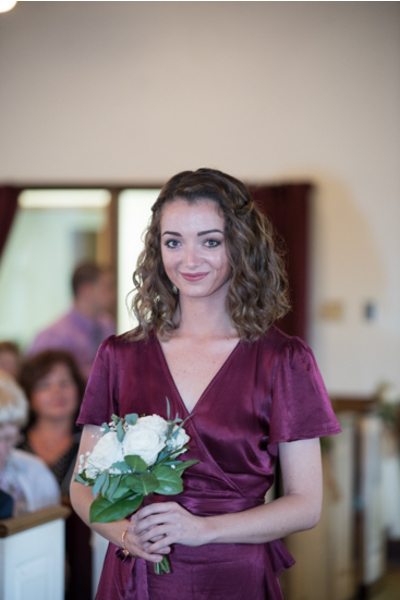 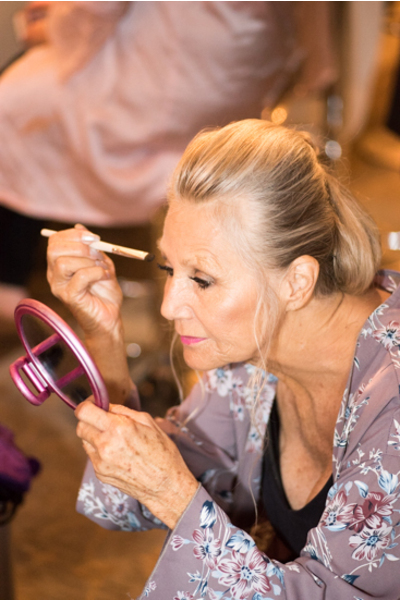 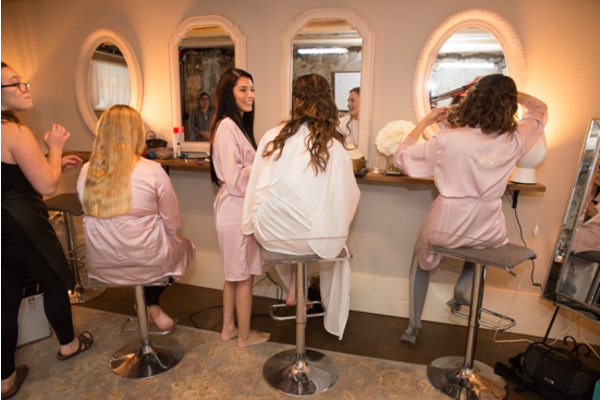 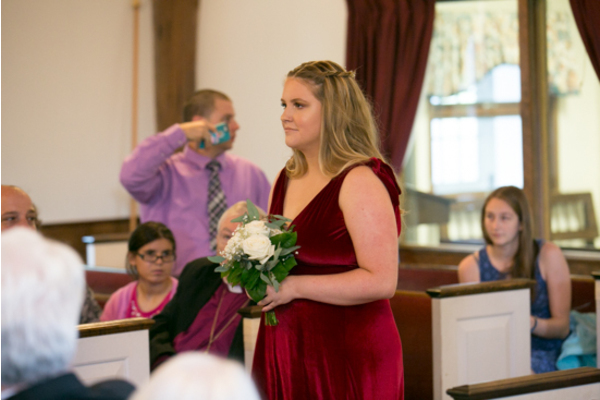 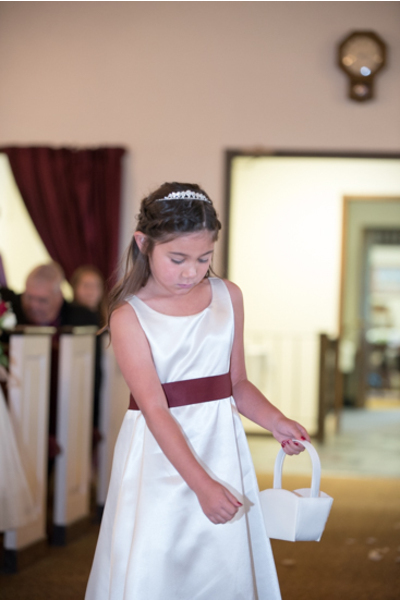 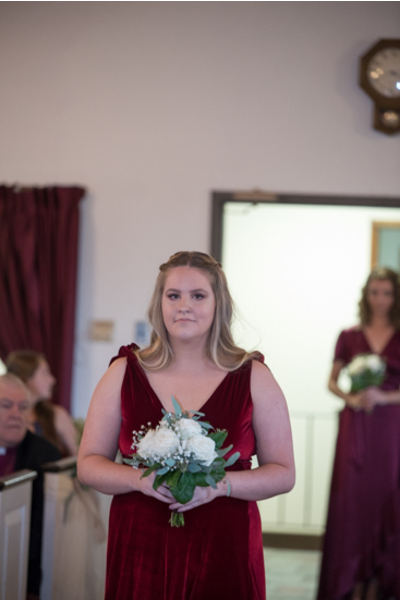 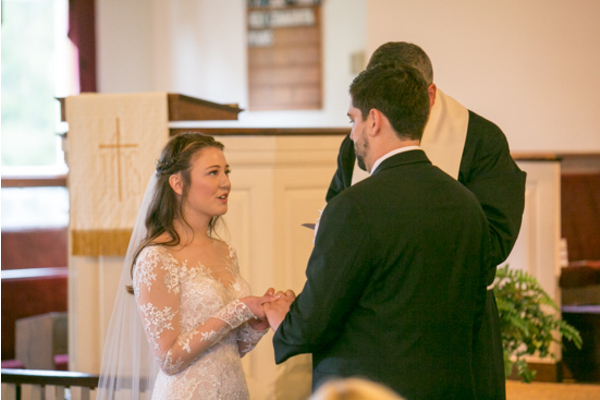 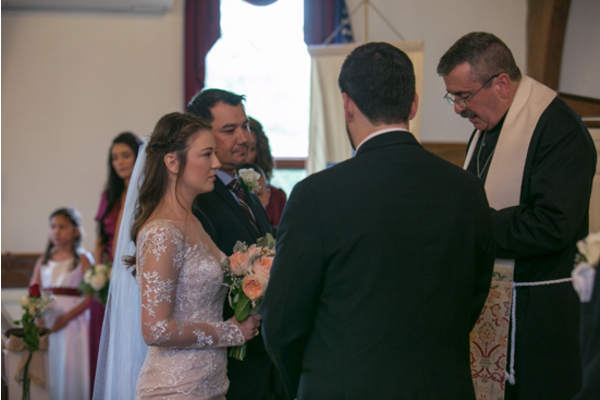 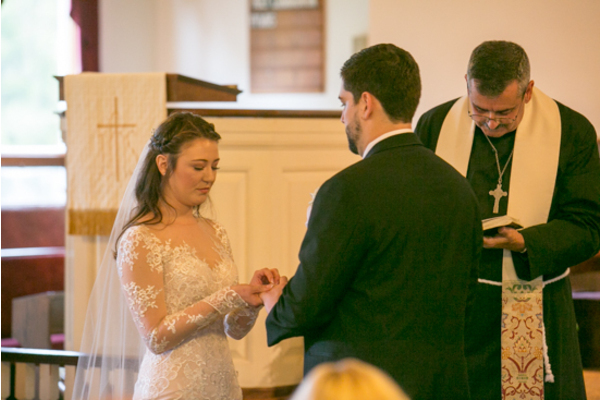 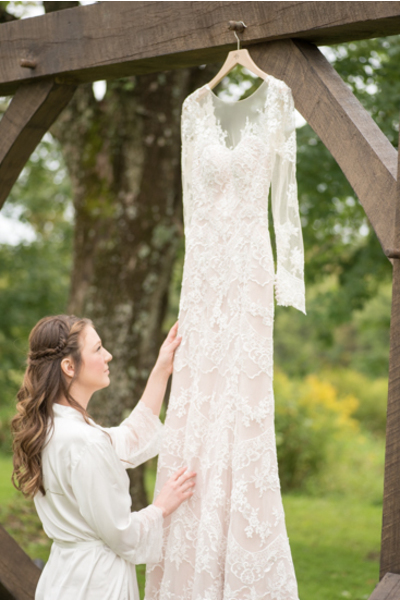 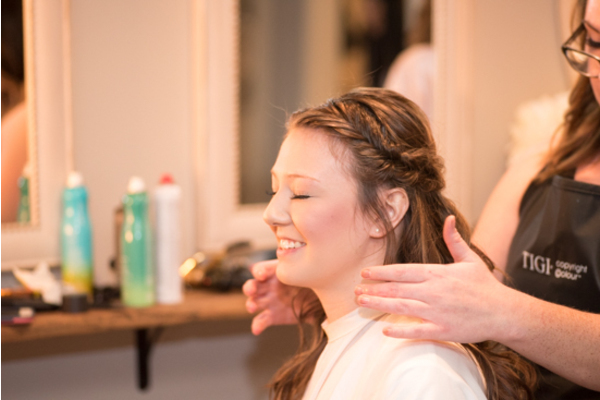 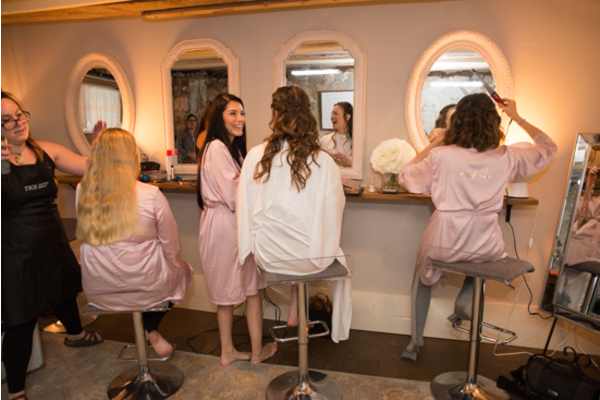 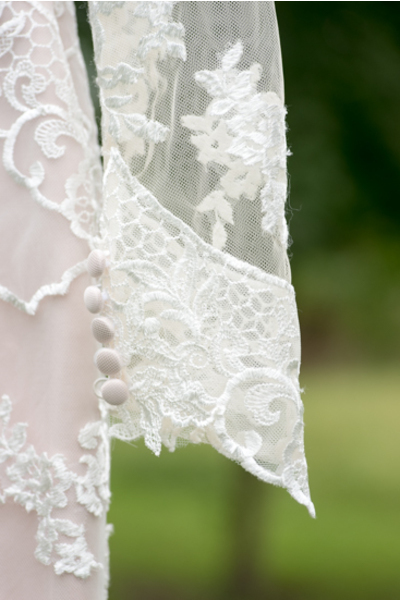 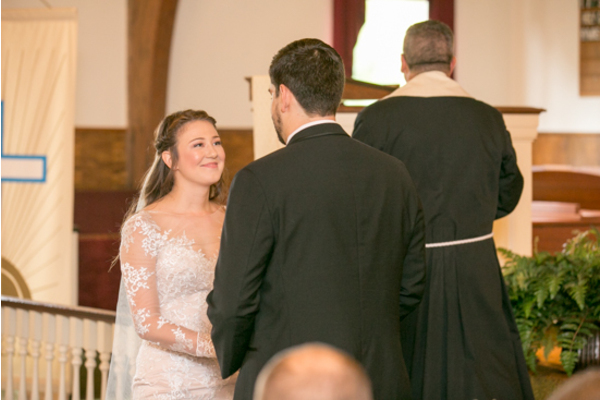 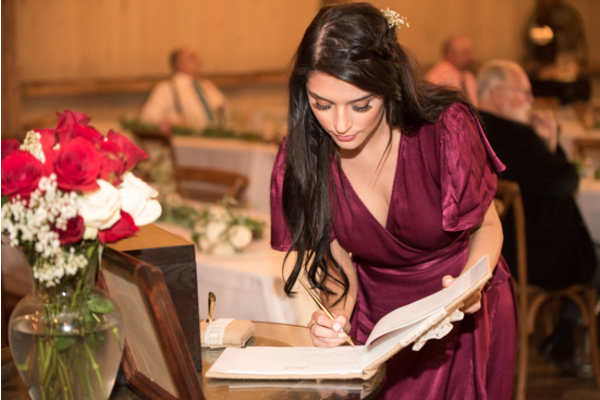 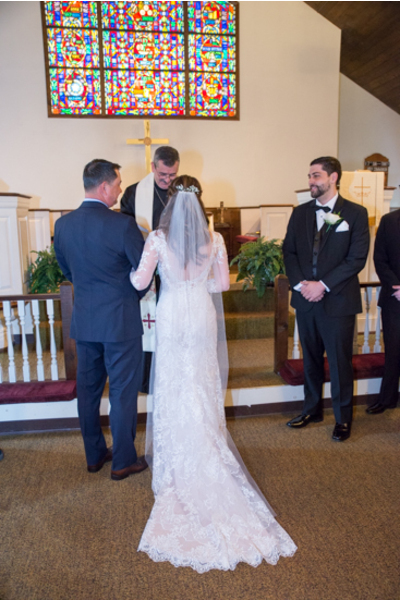 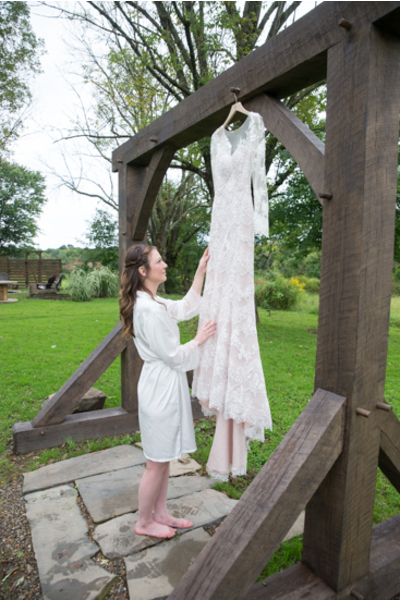 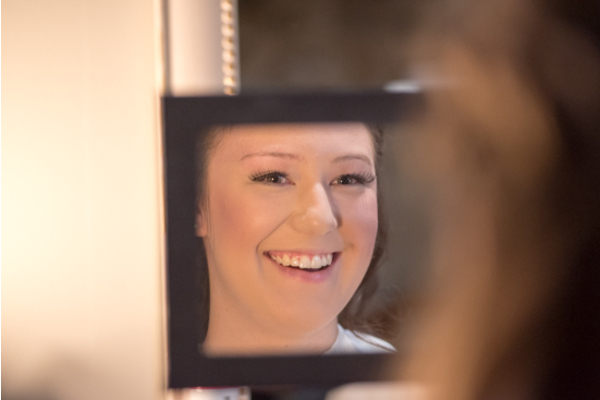 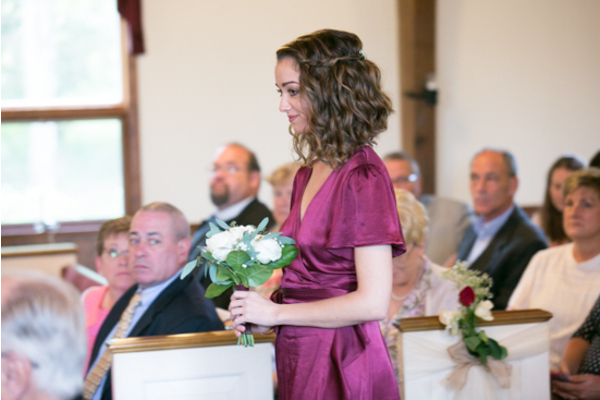 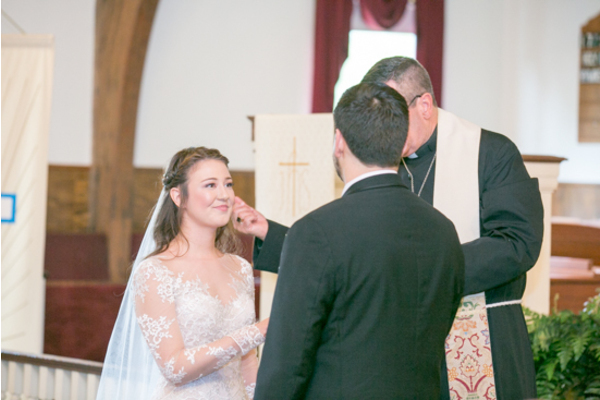 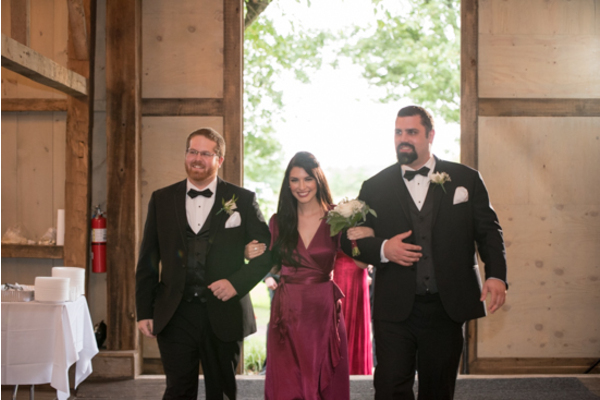 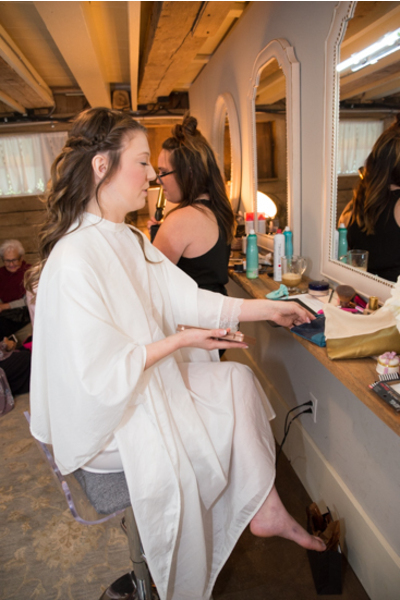 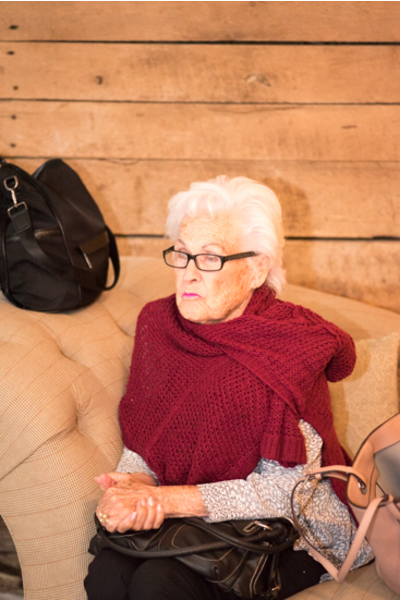 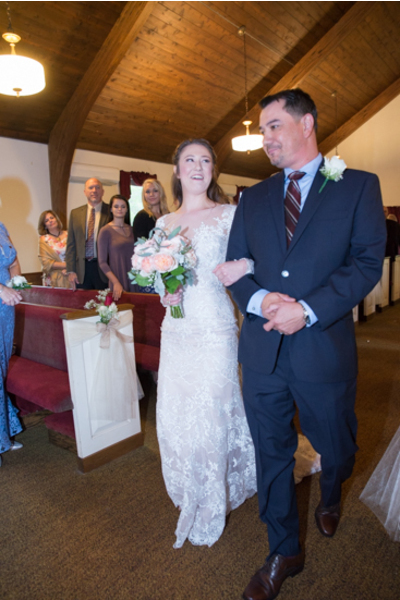 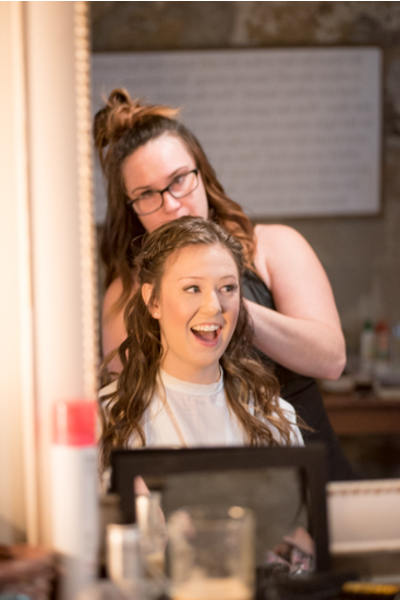 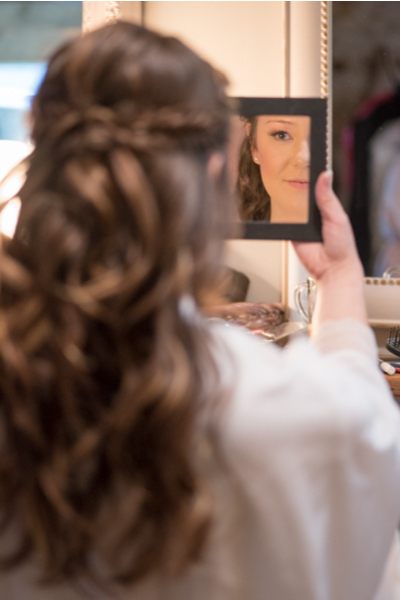 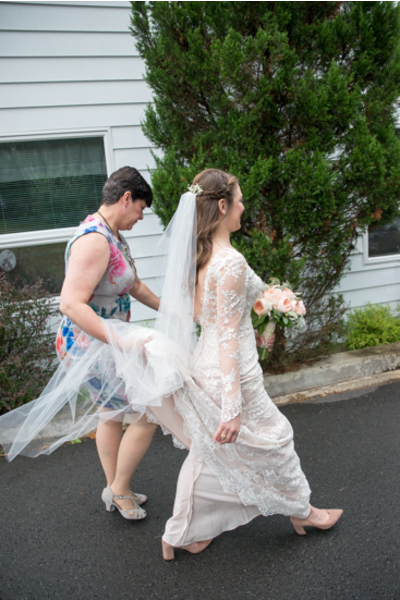 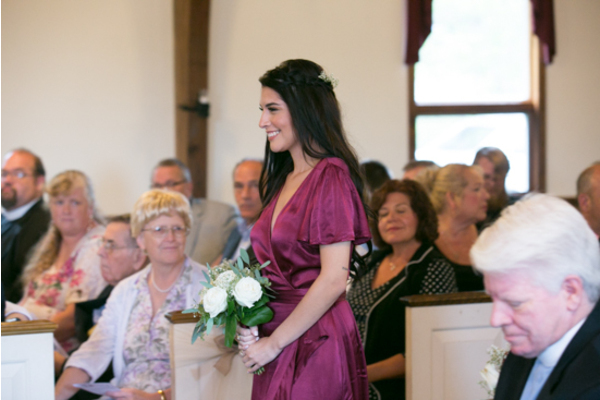 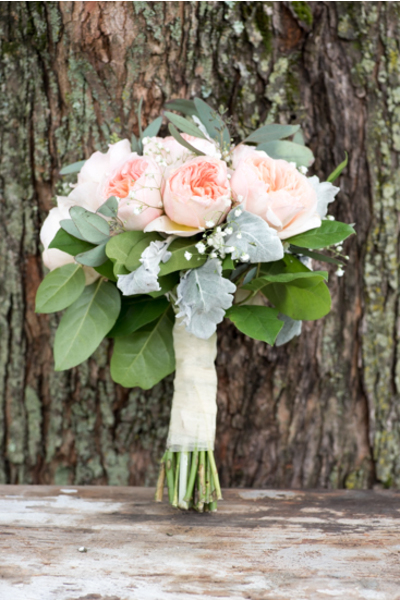 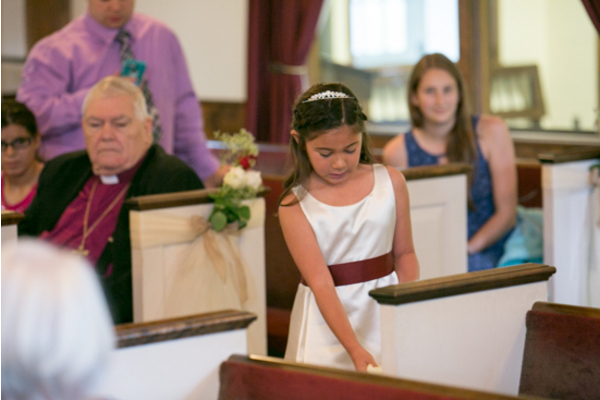 They all had their hair and makeup done while wearing adorable pink and white silk robes that our NJ Wedding Photographer snapped some beautiful shots of. 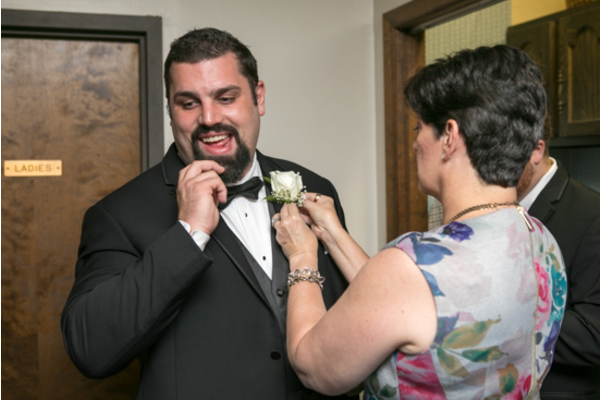 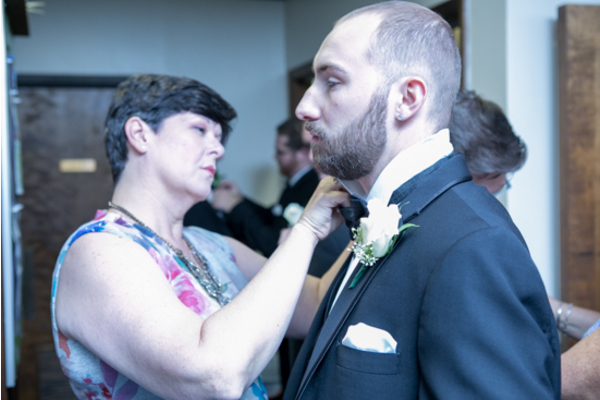 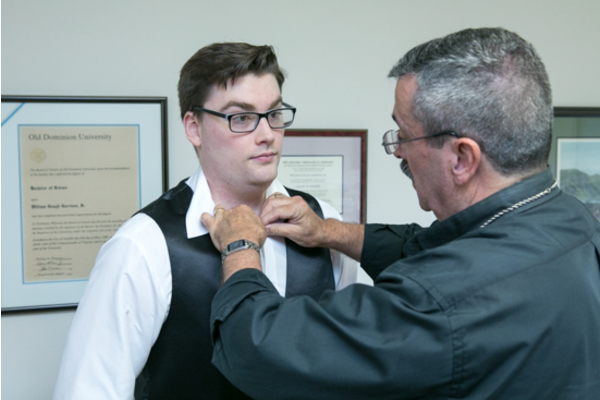 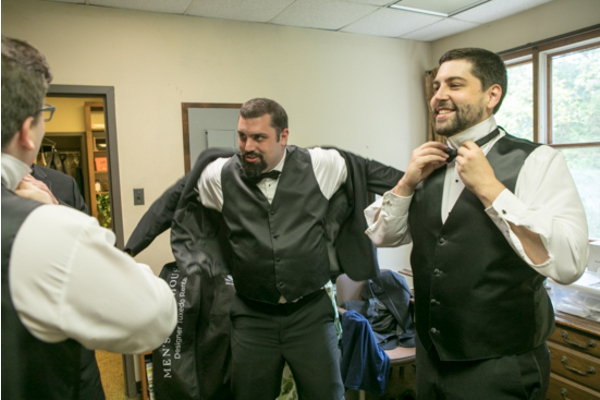 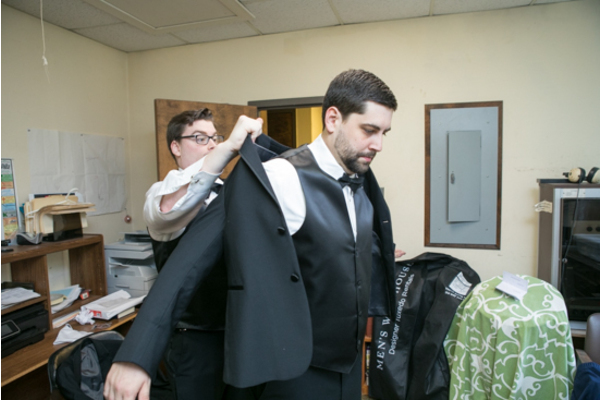 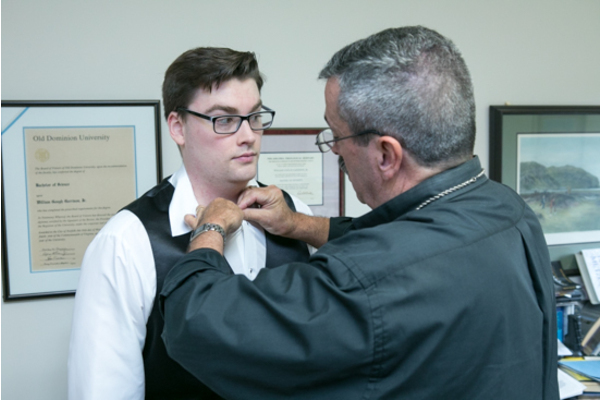 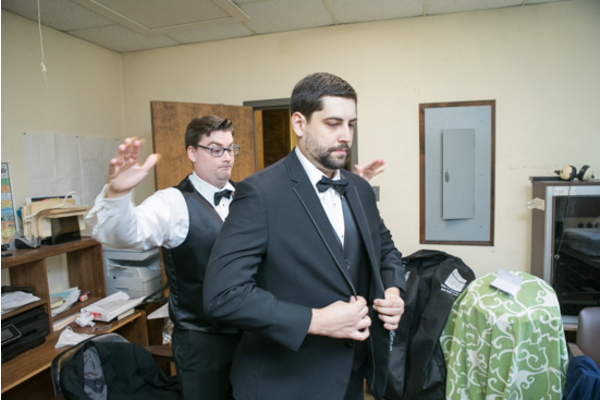 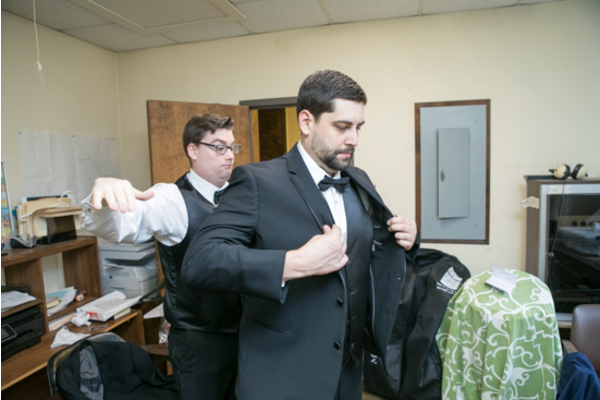 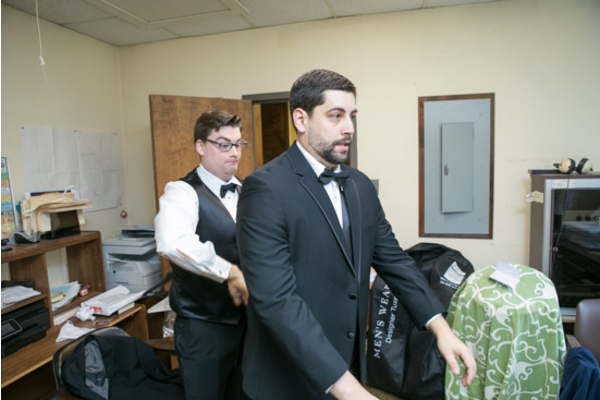 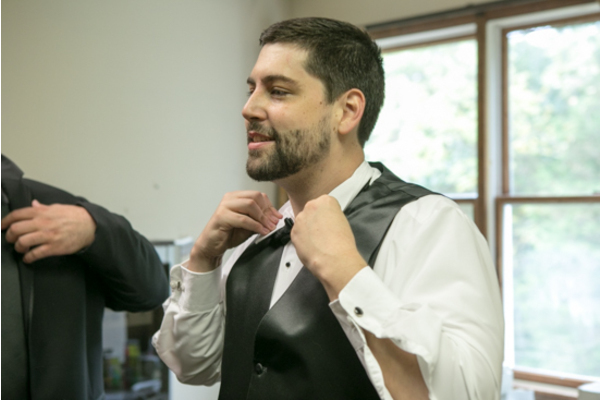 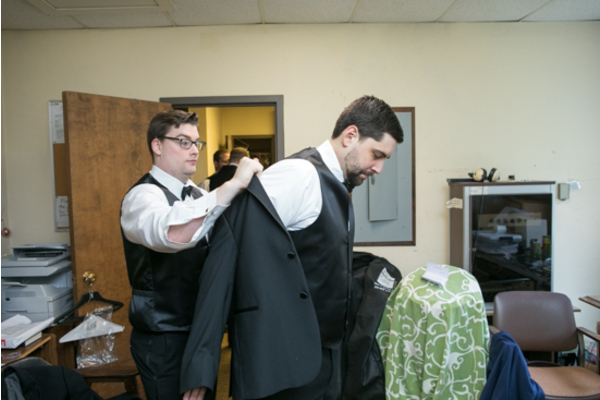 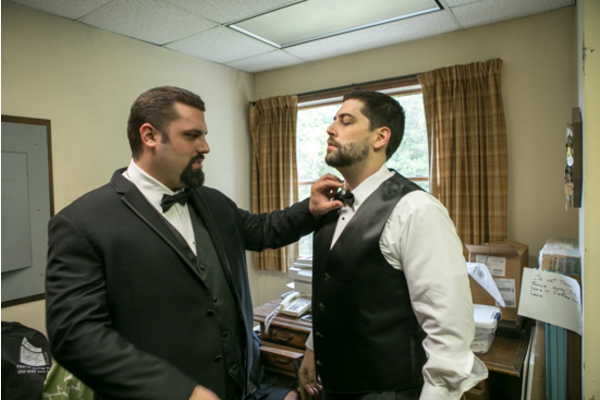 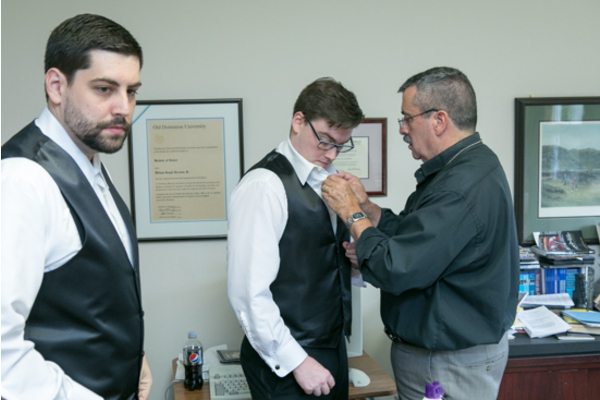 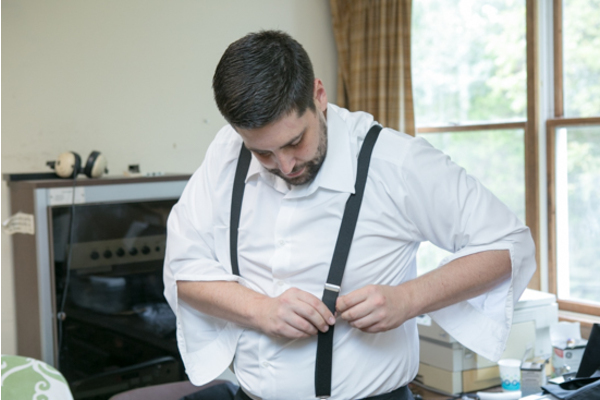 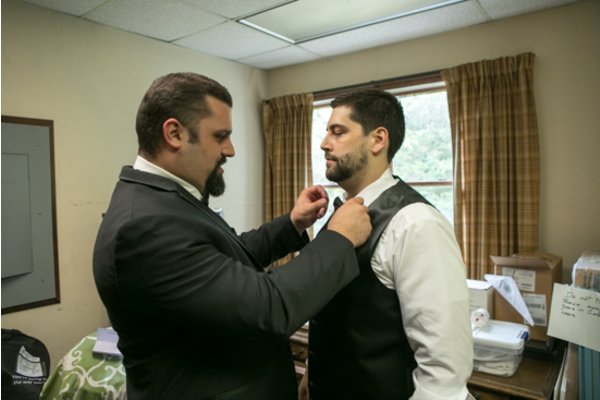 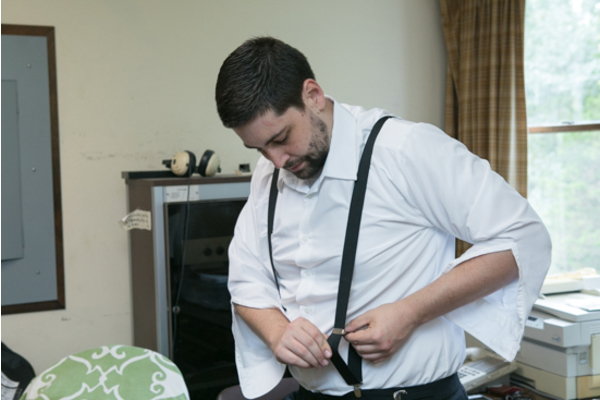 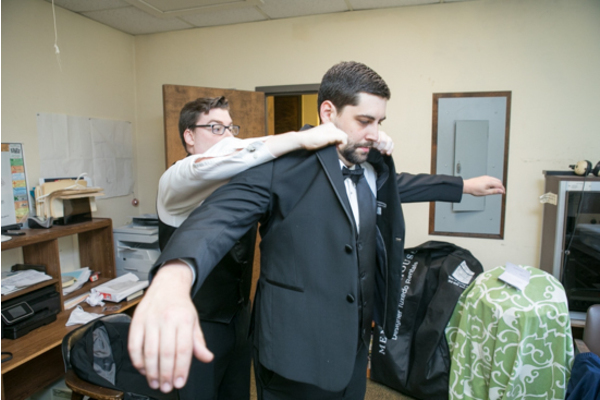 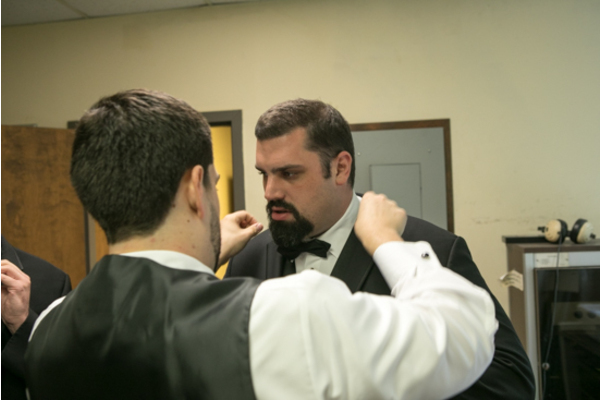 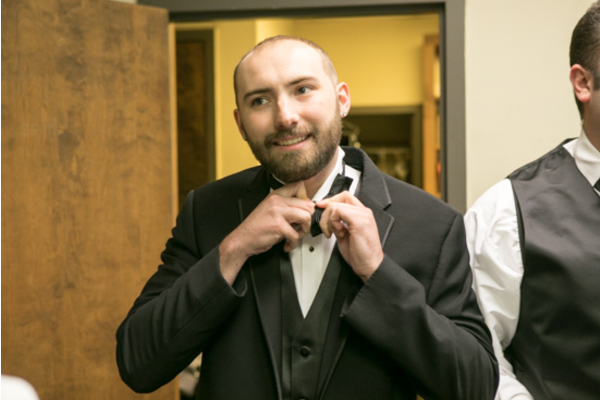 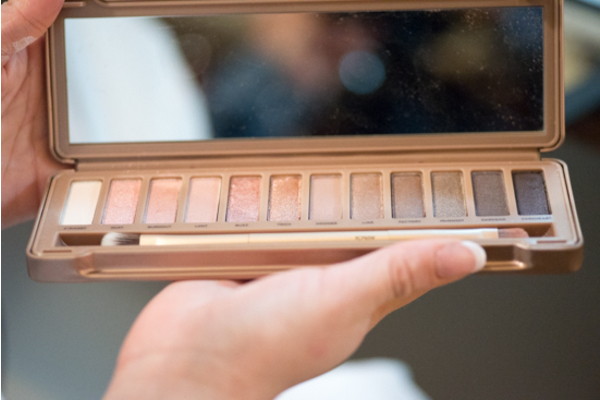 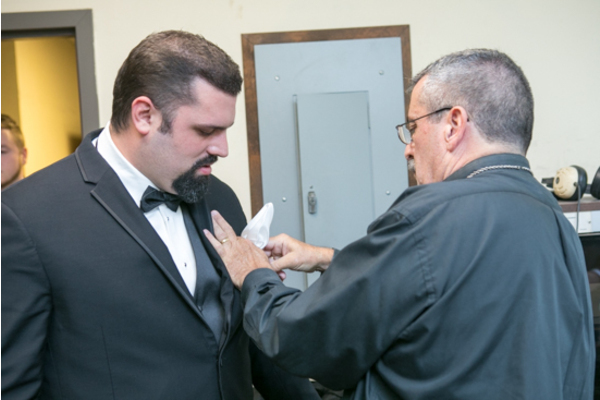 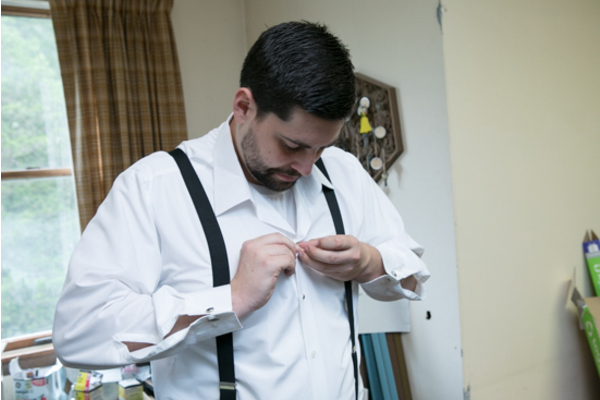 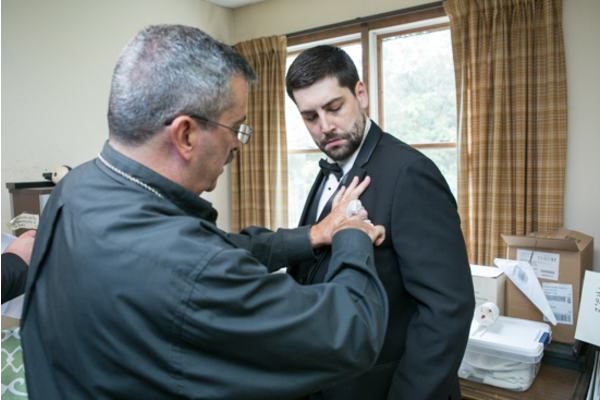 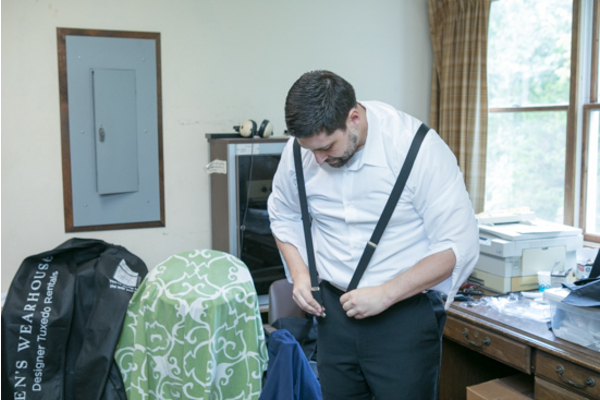 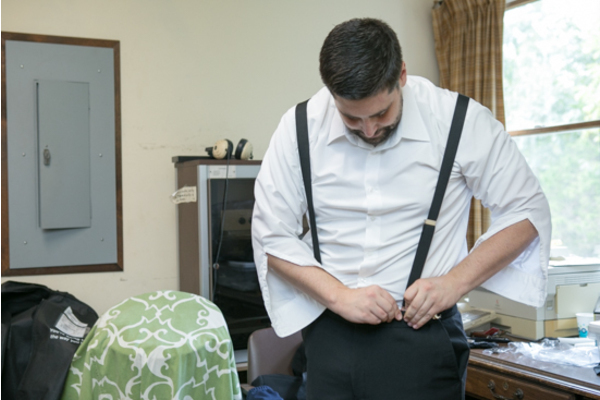 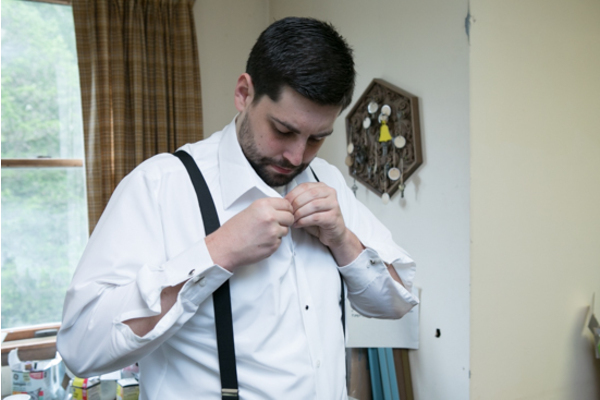 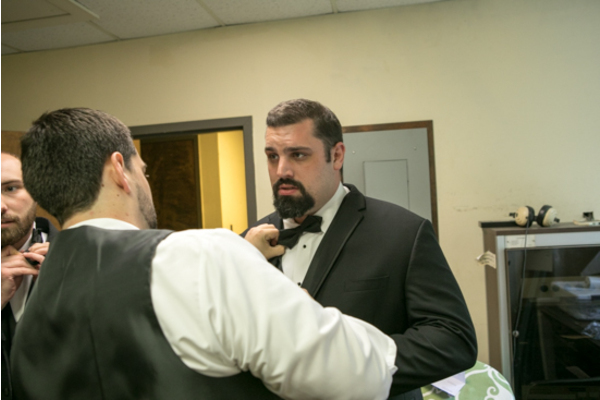 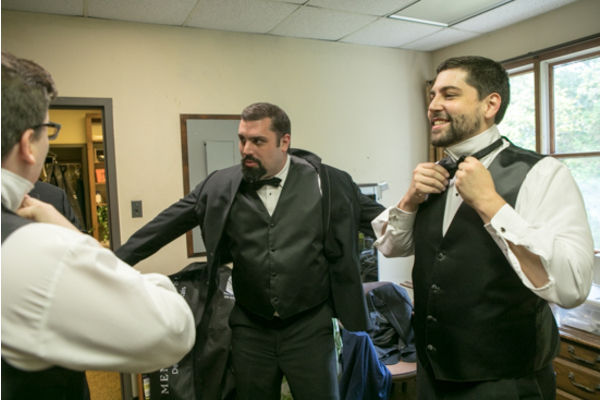 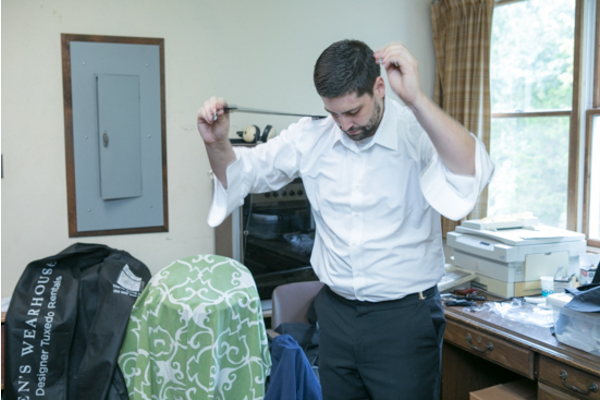 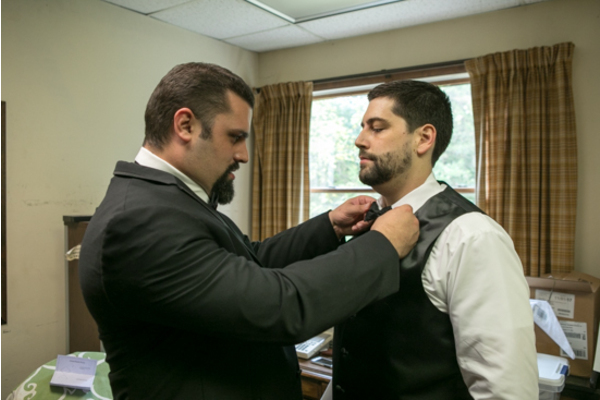 Meanwhile, Ethan was getting ready to look his best for his lovely bride. 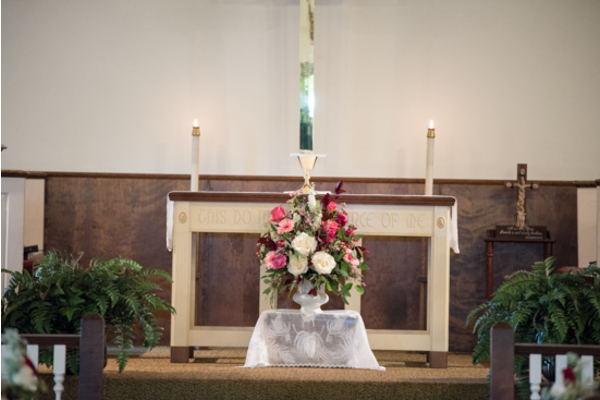 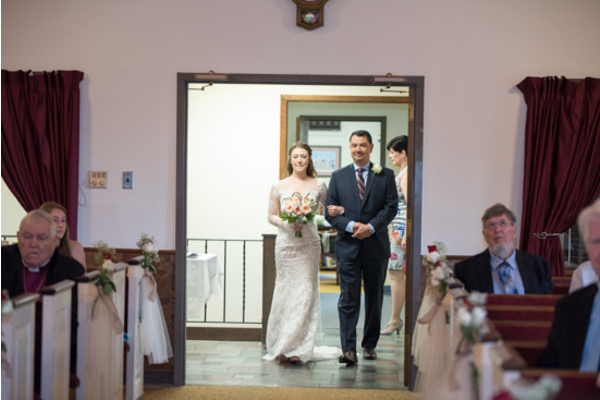 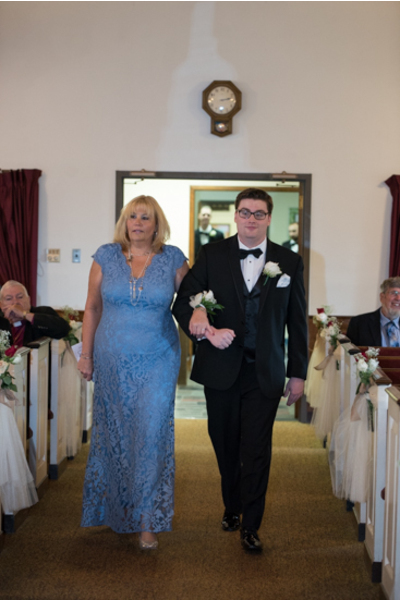 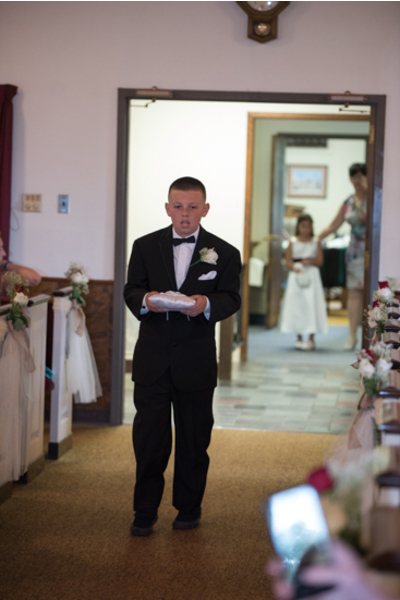 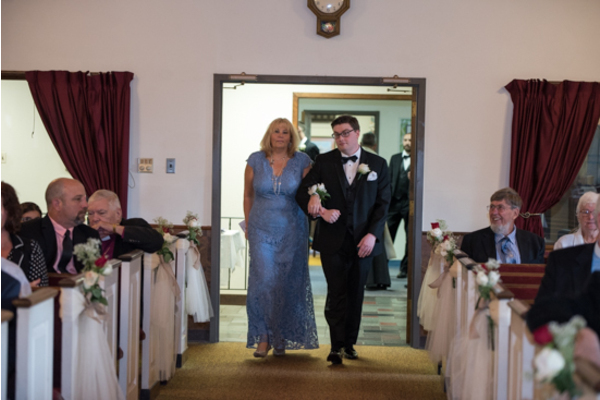 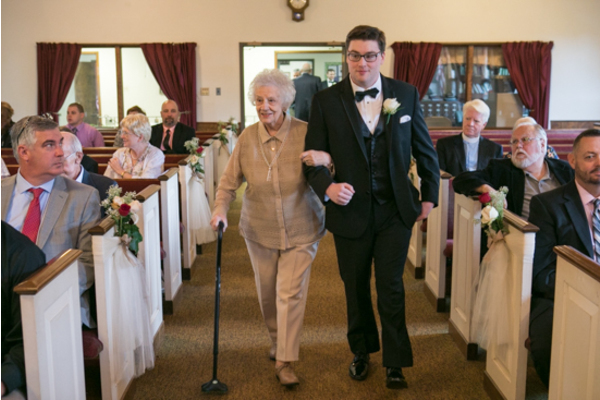 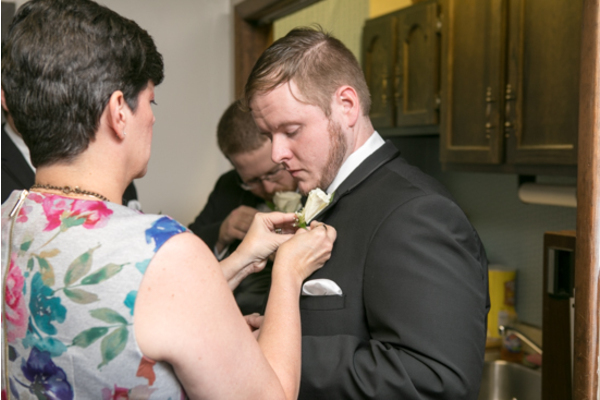 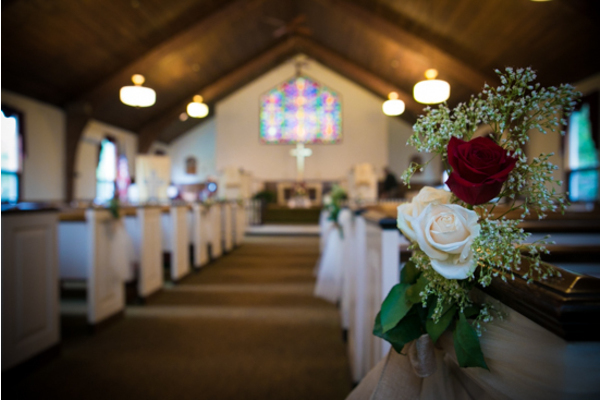 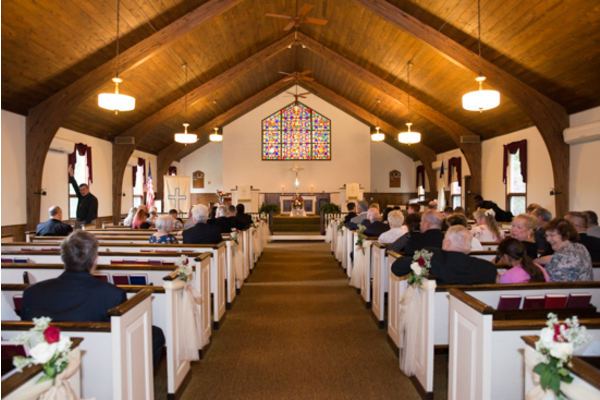 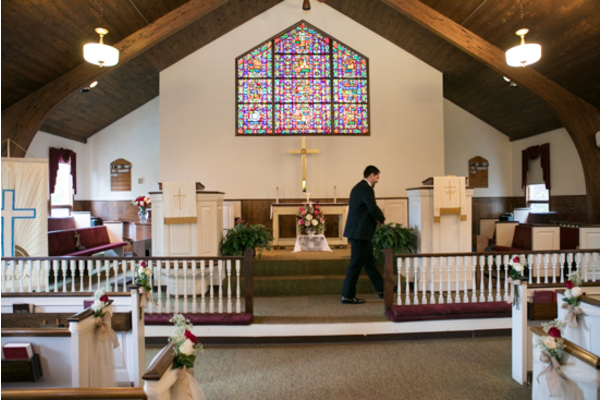 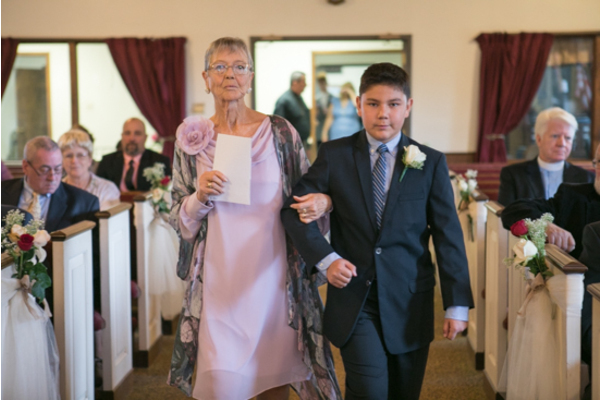 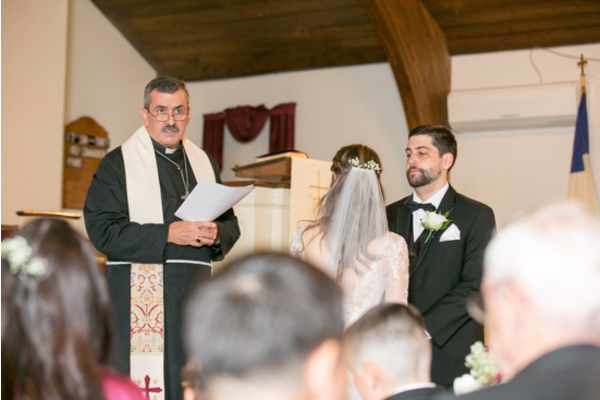 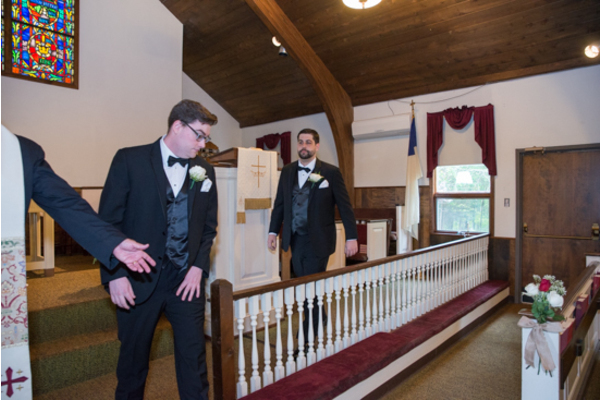 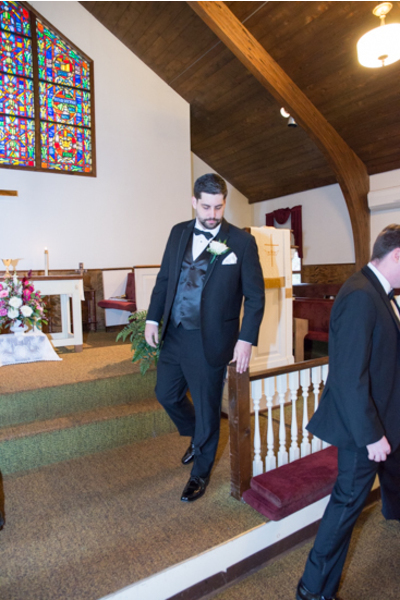 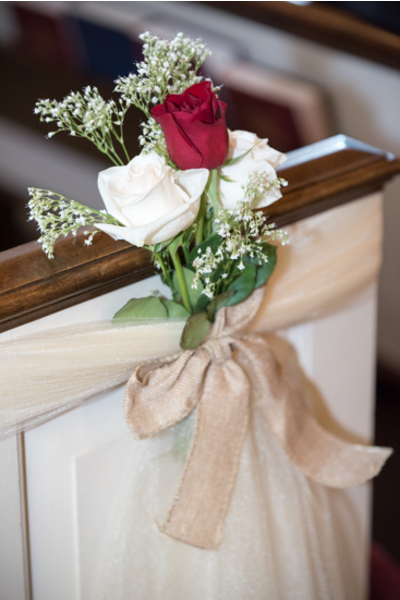 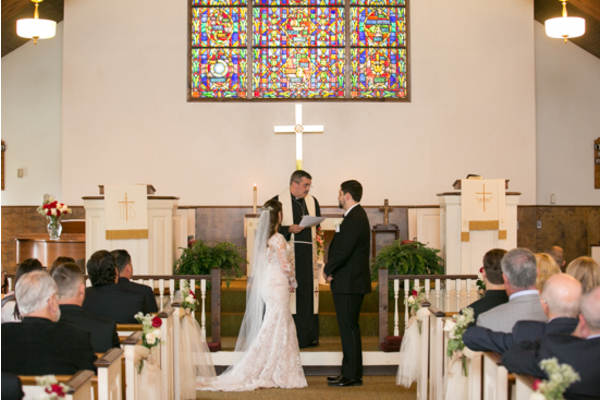 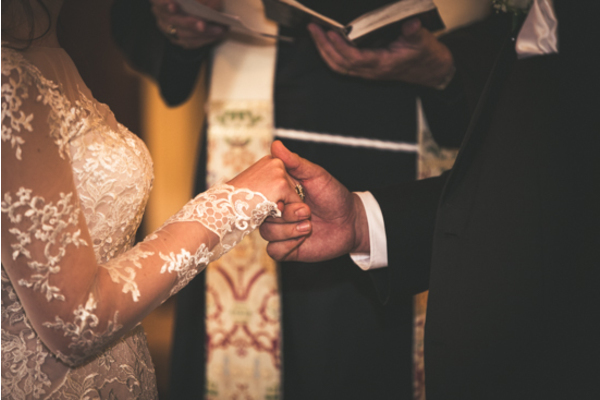 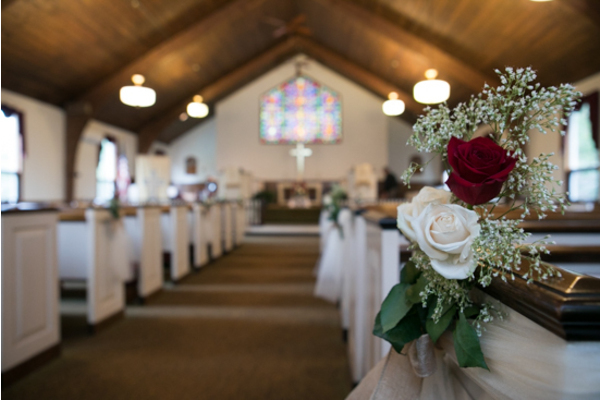 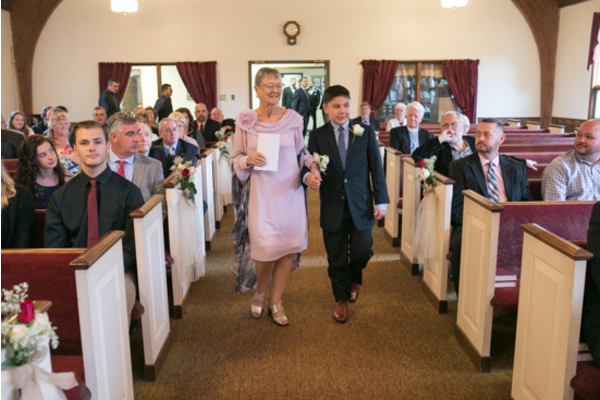 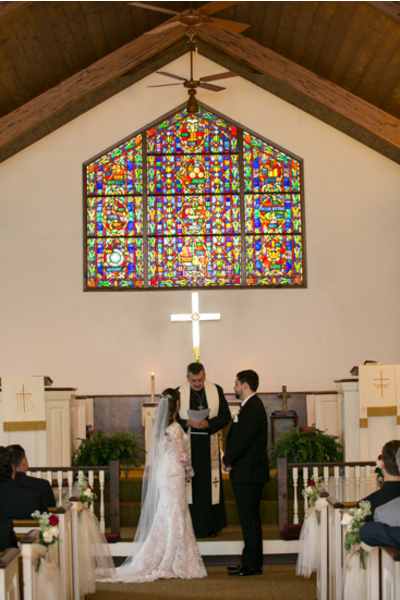 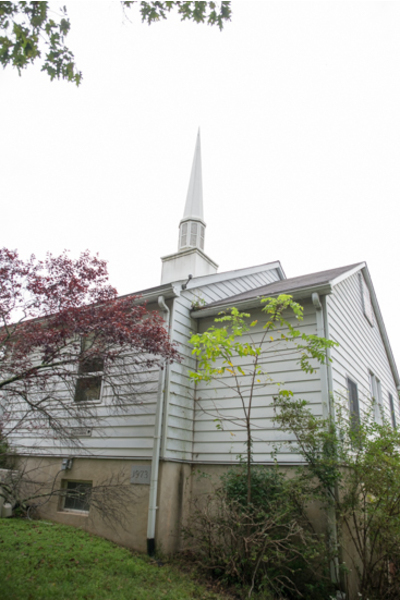 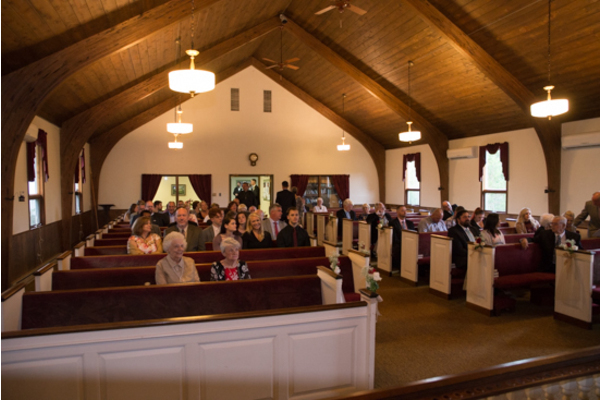 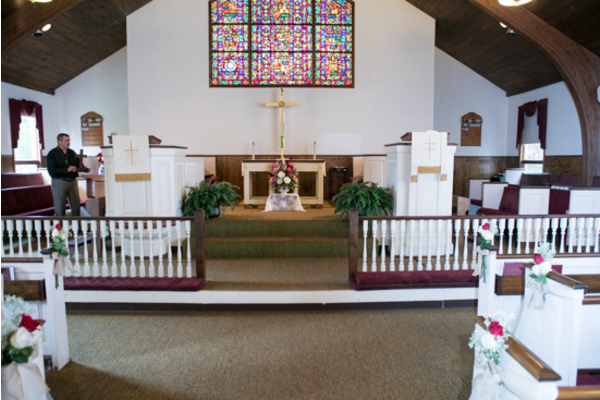 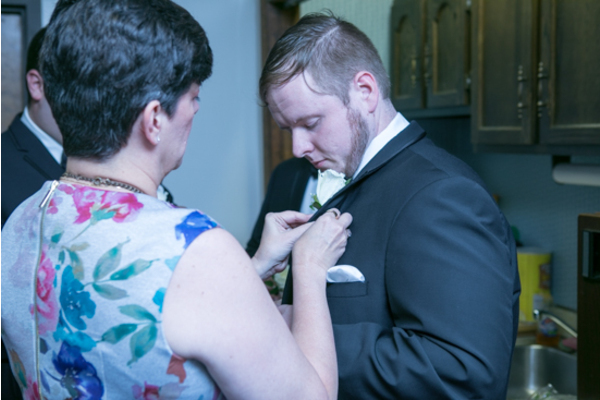 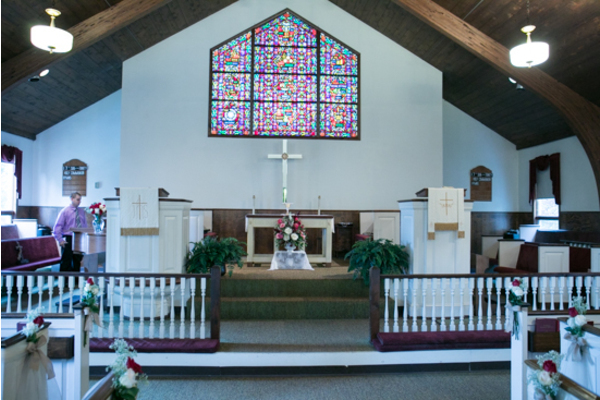 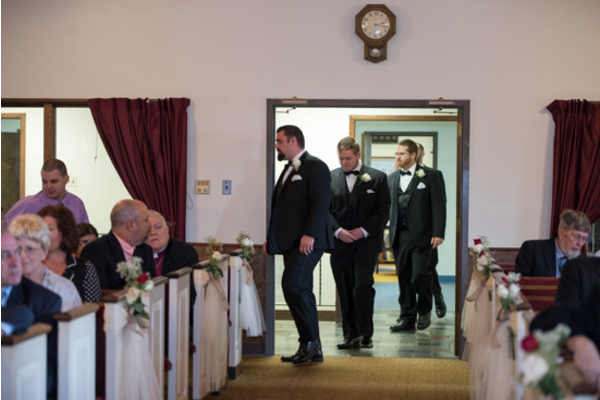 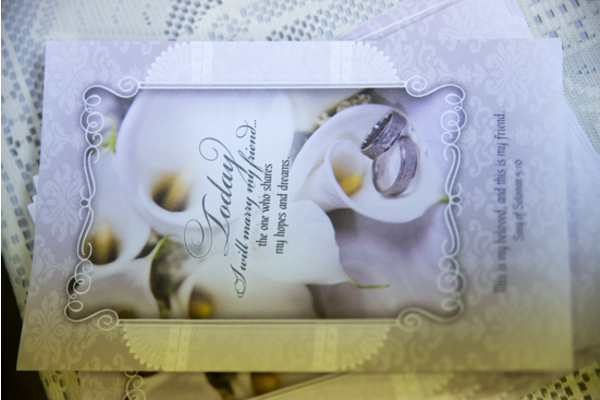 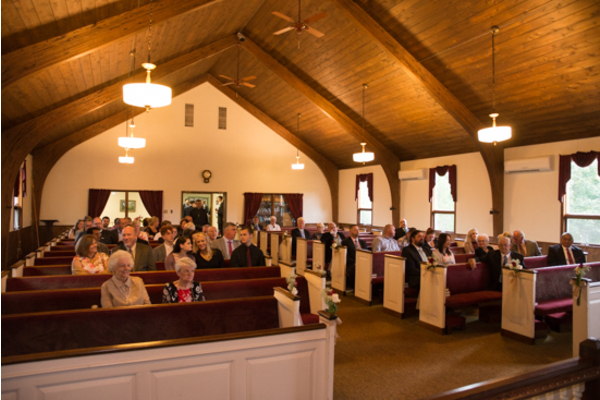 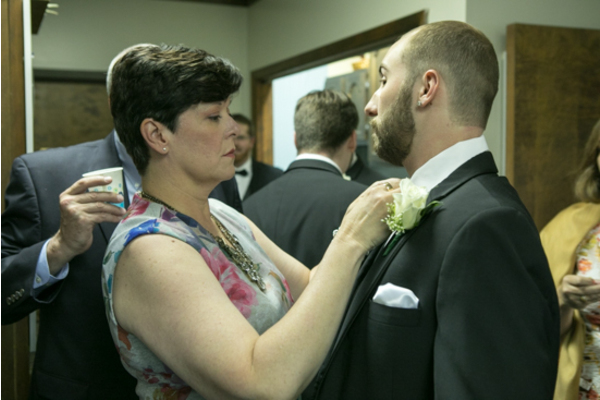 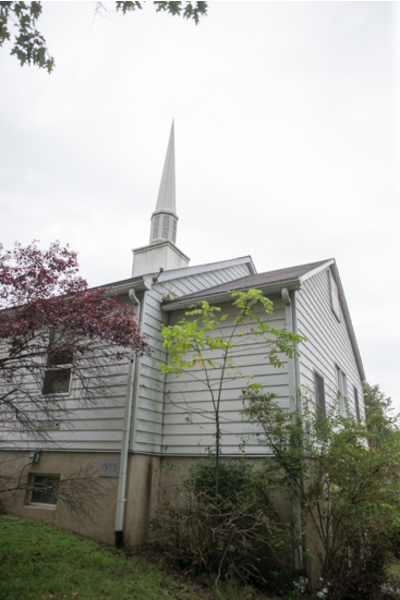 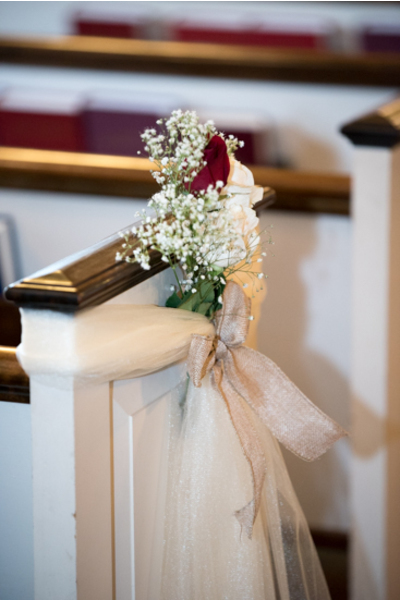 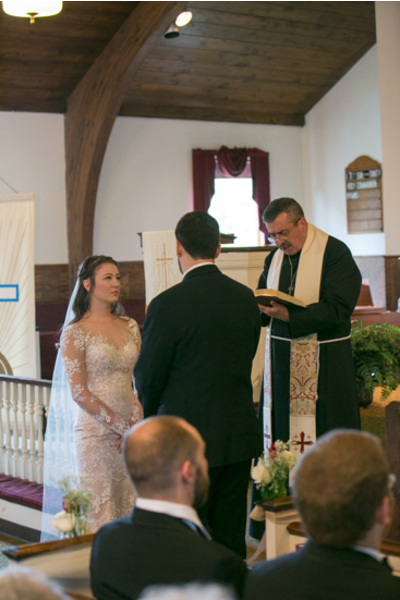 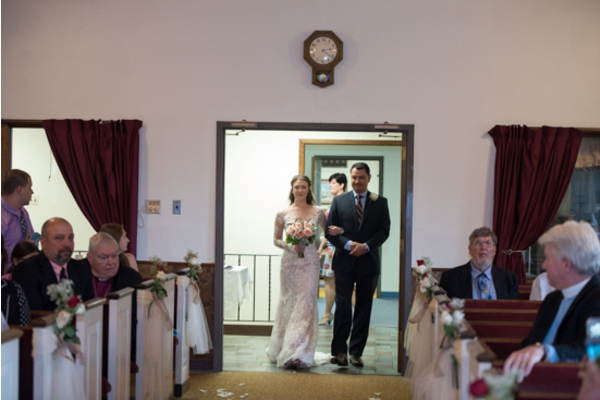 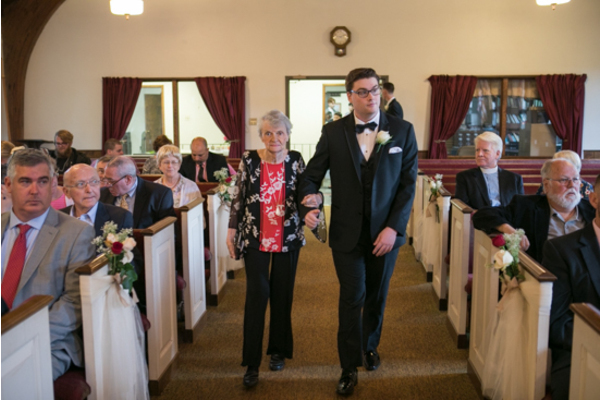 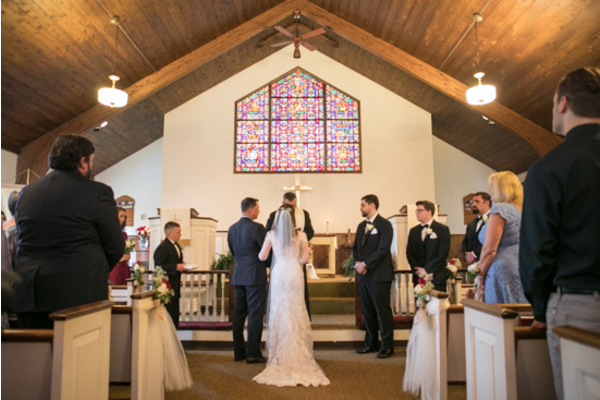 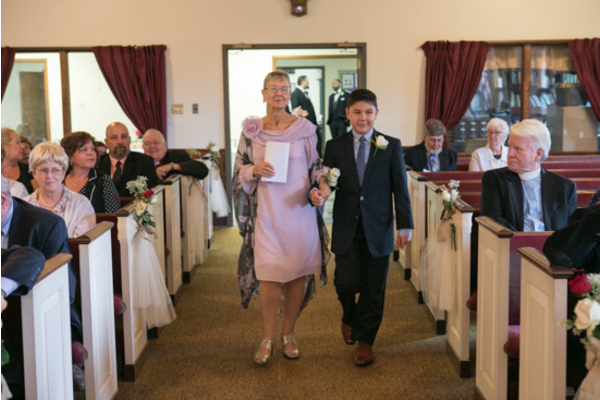 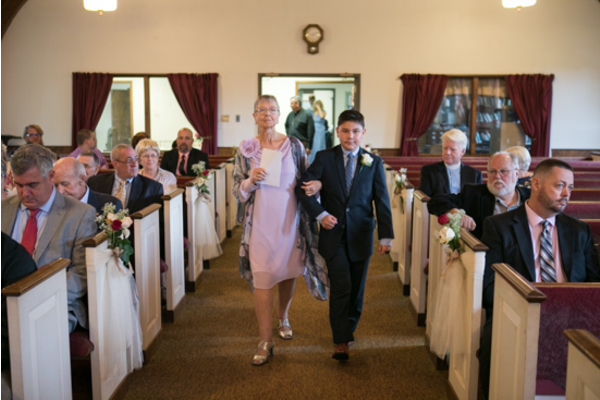 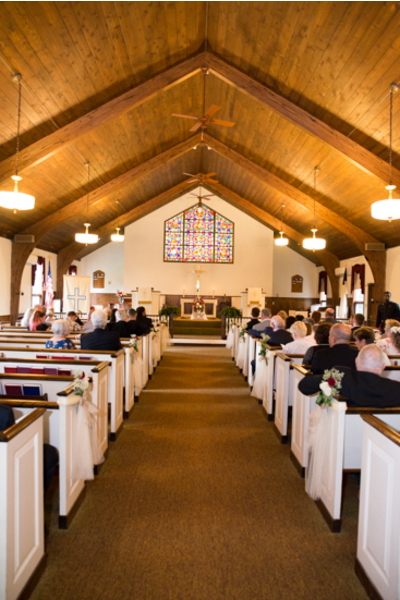 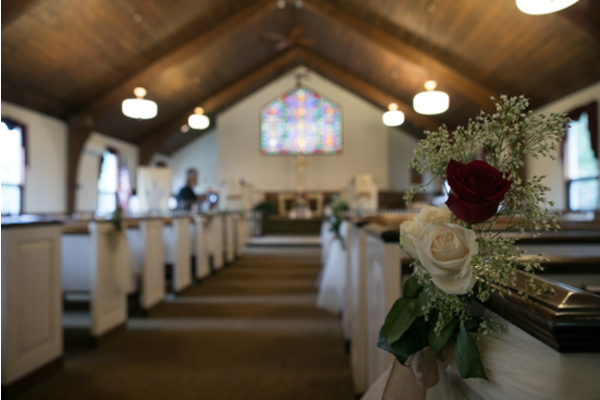 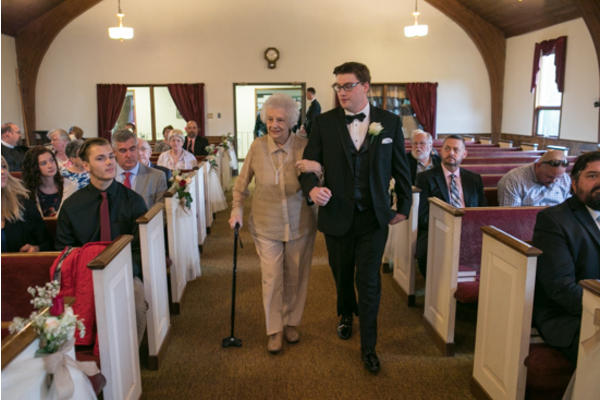 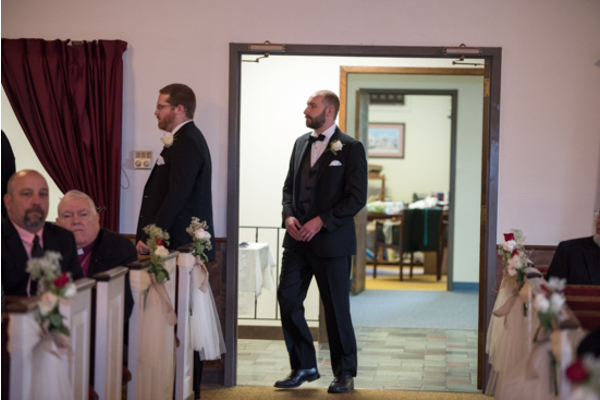 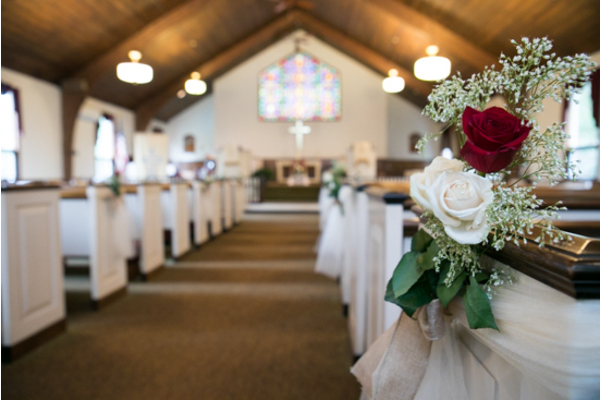 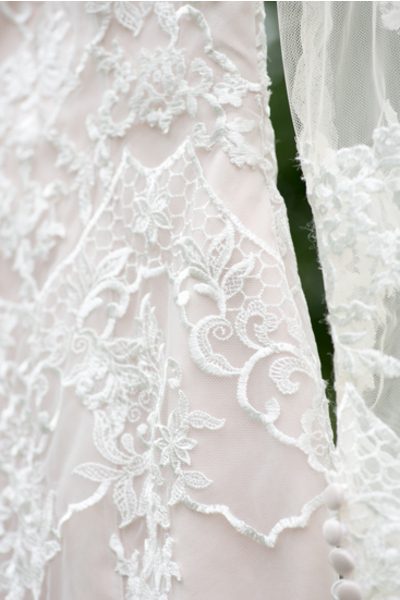 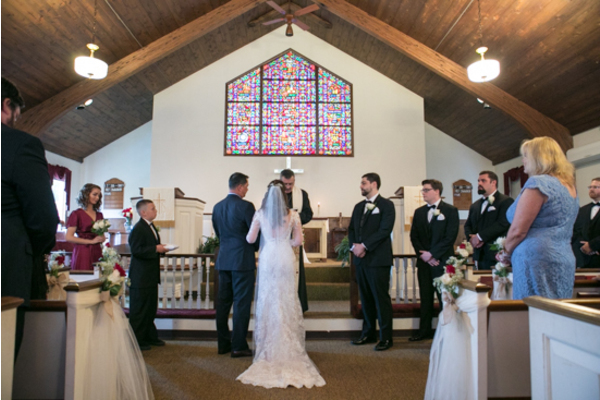 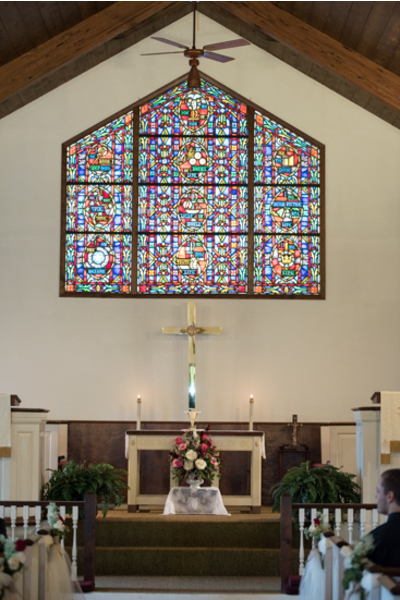 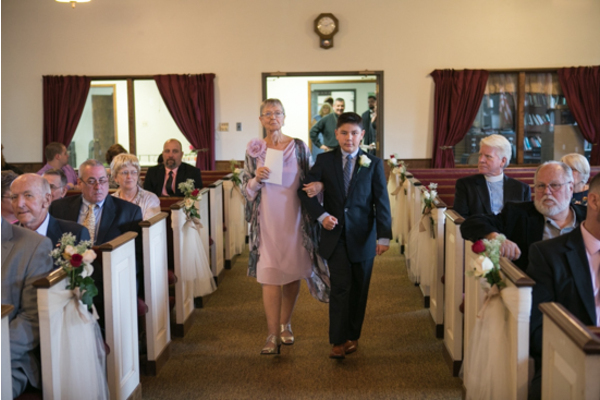 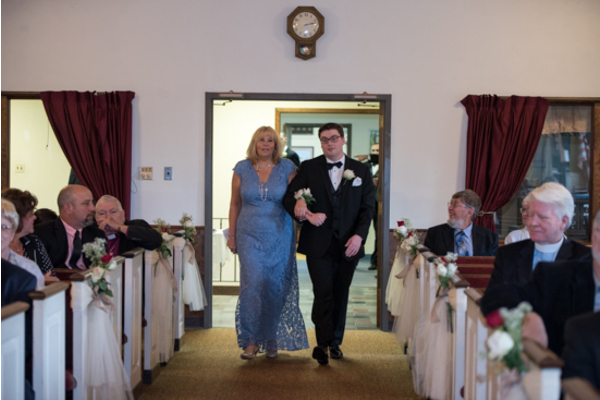 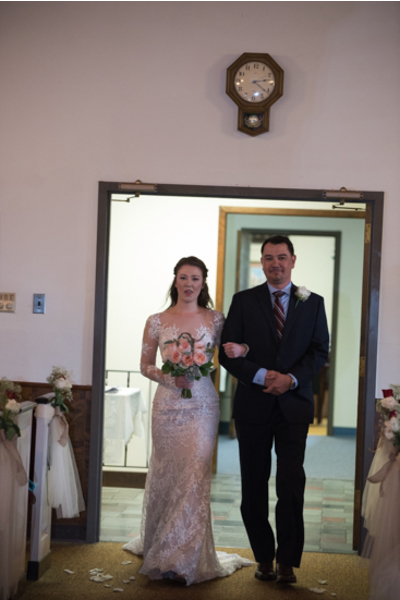 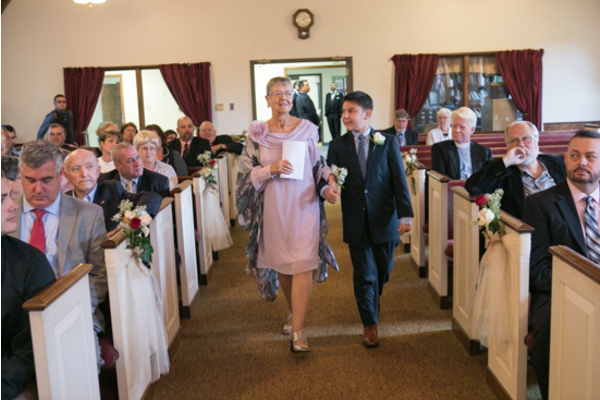 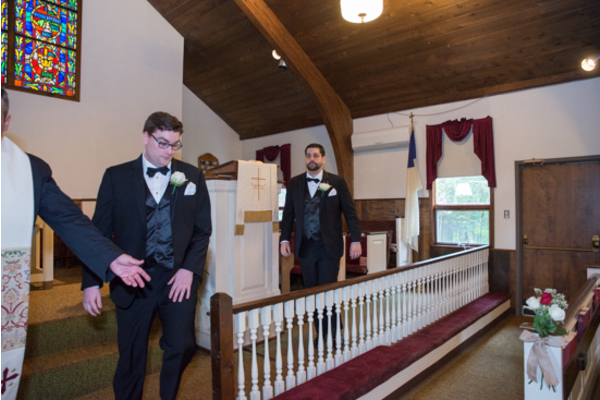 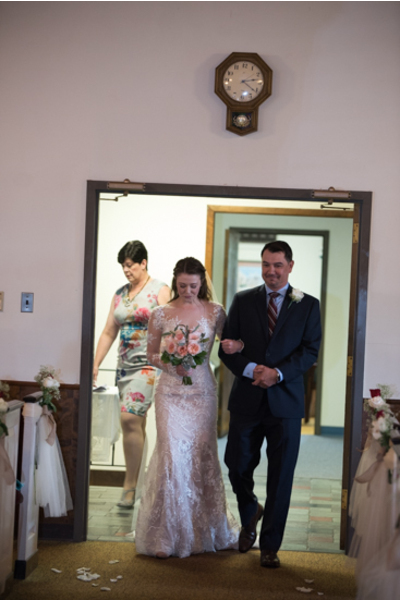 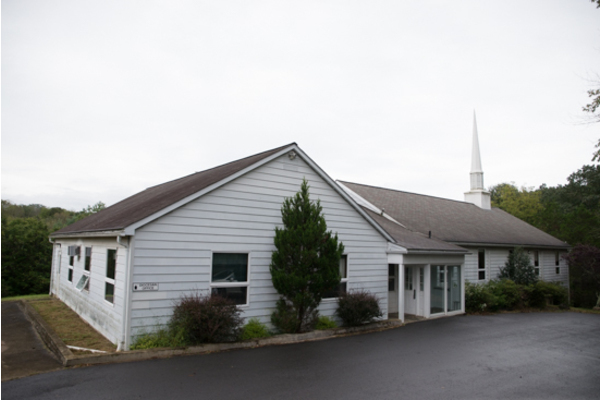 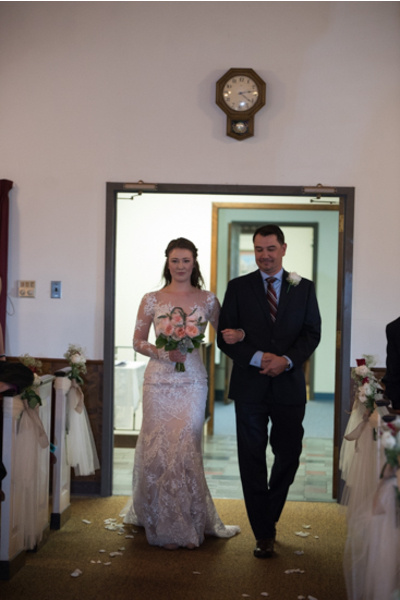 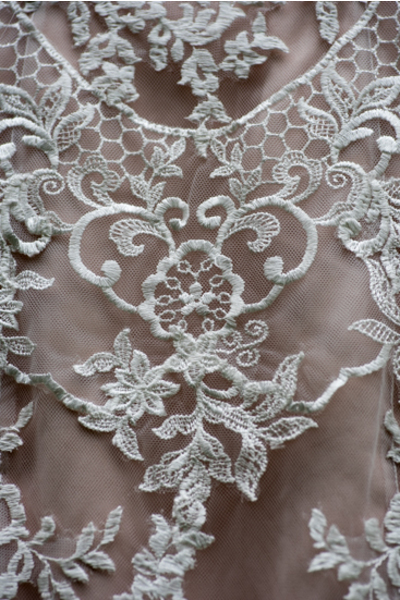 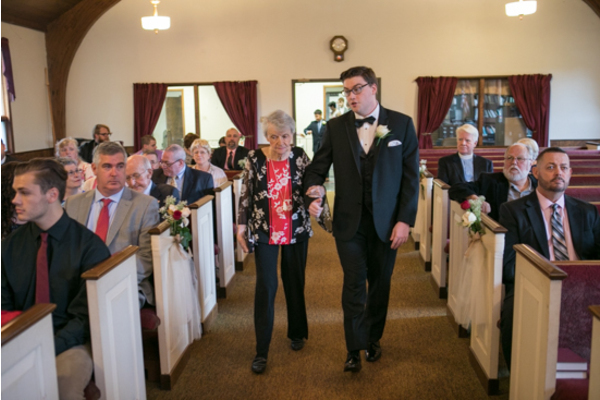 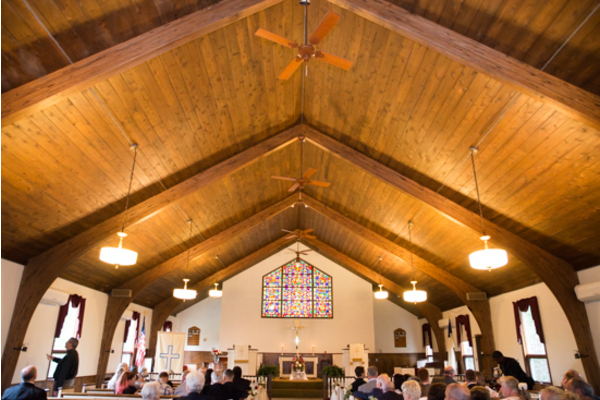 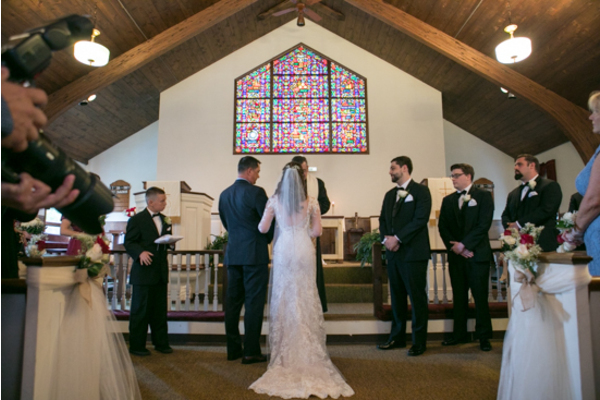 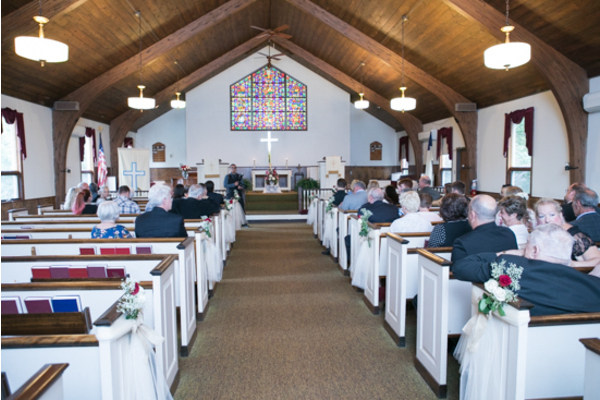 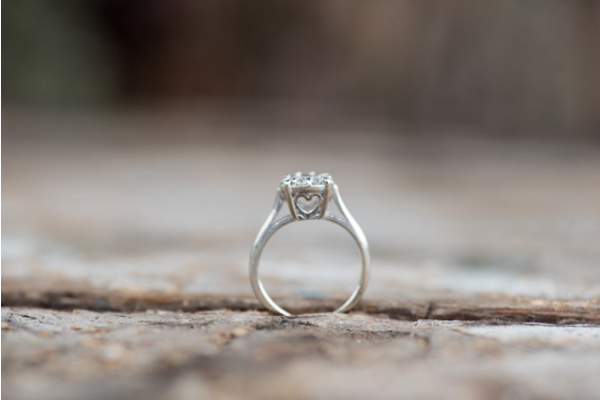 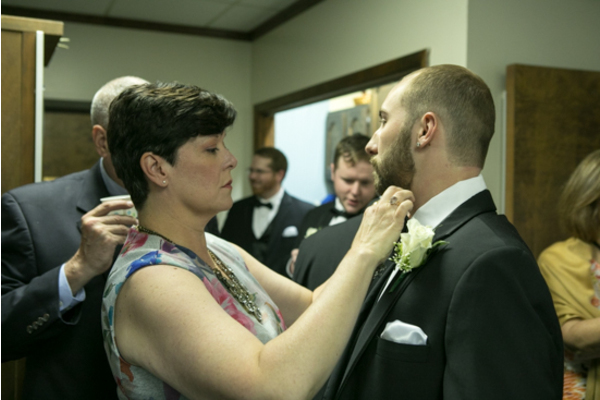 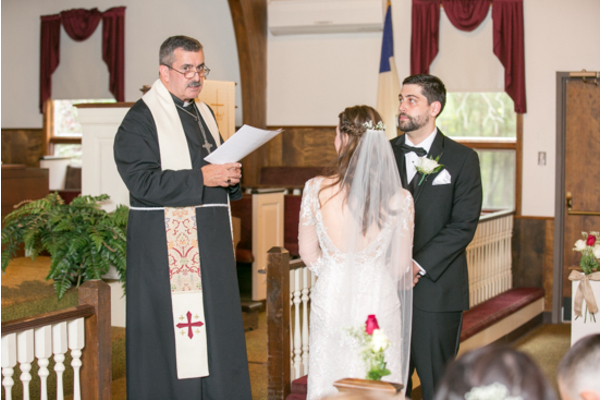 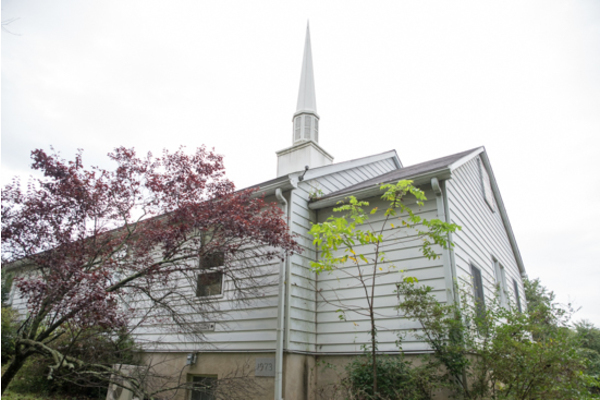 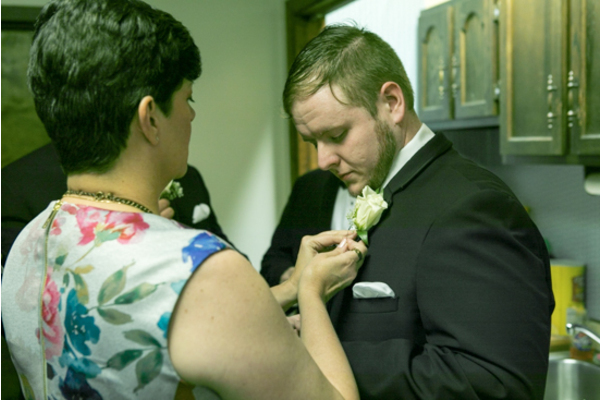 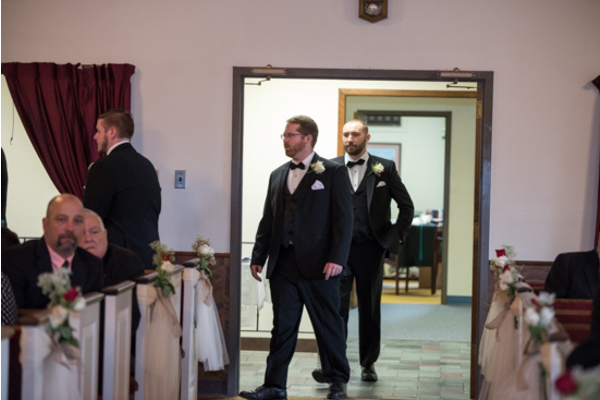 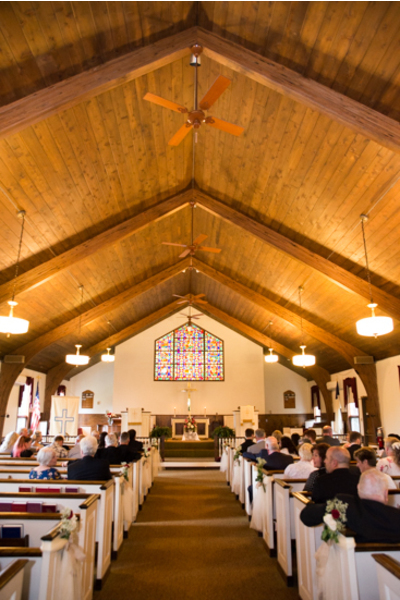 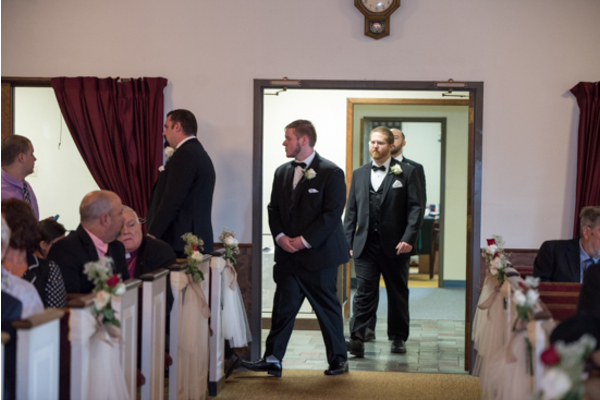 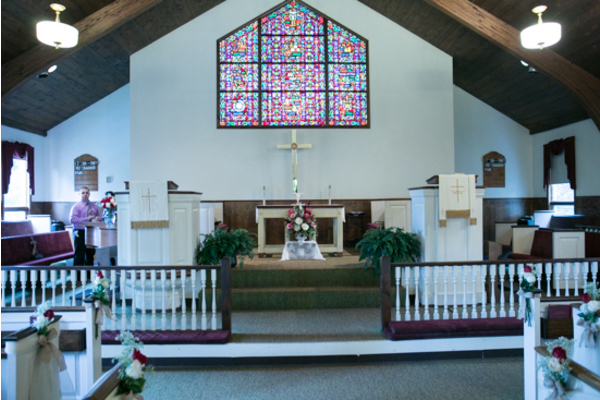 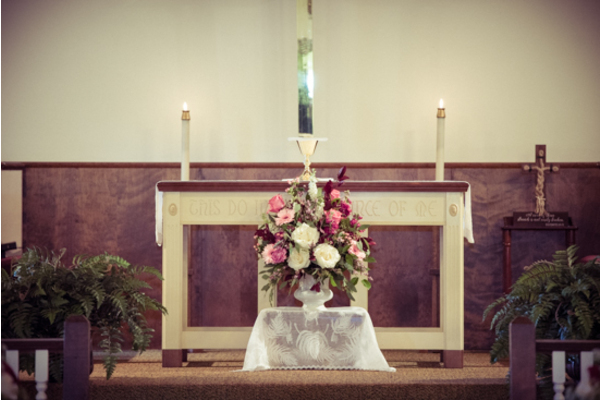 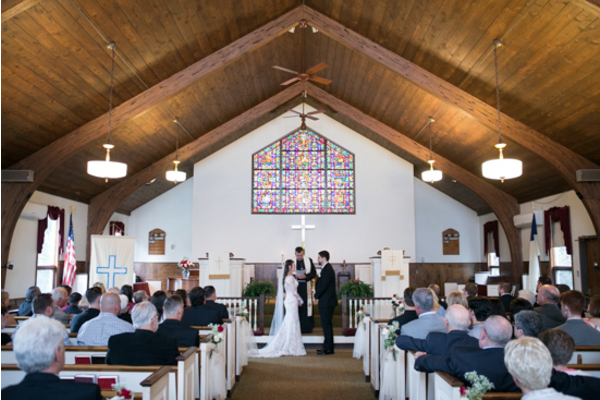 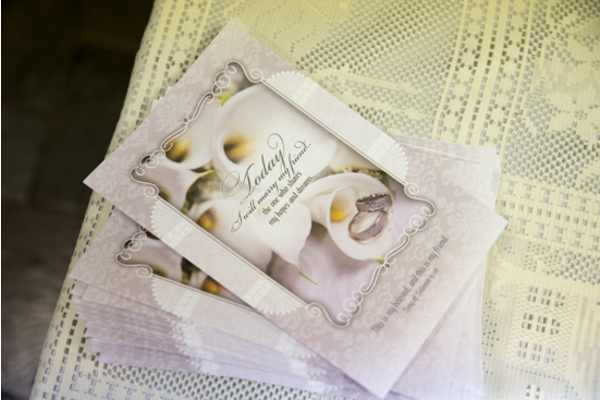 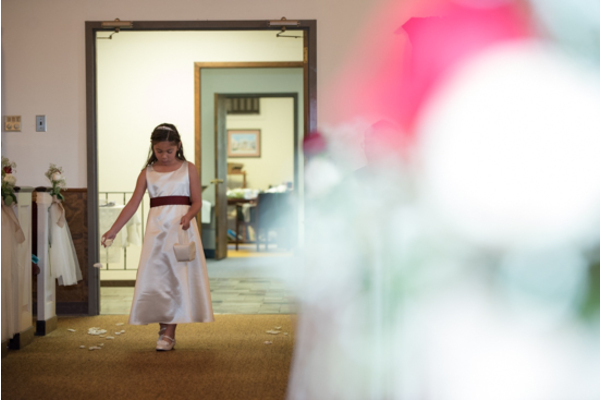 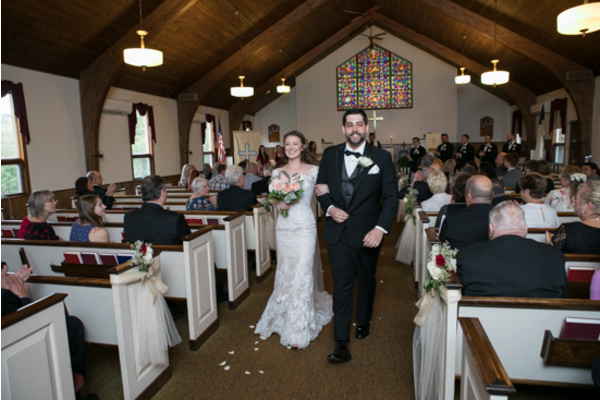 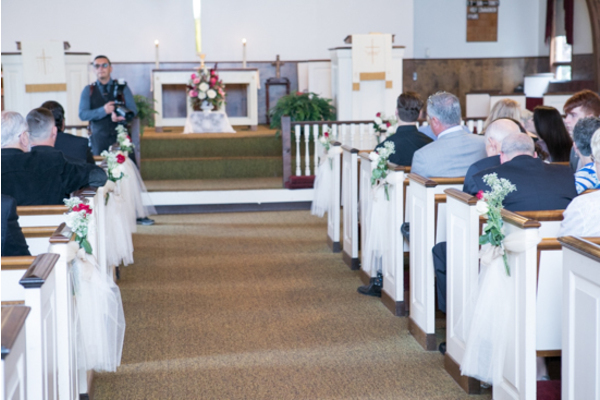 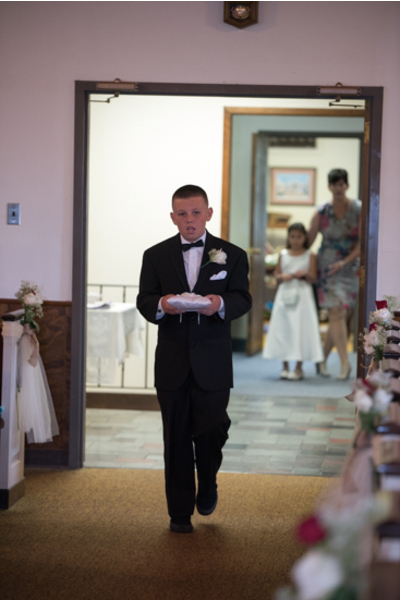 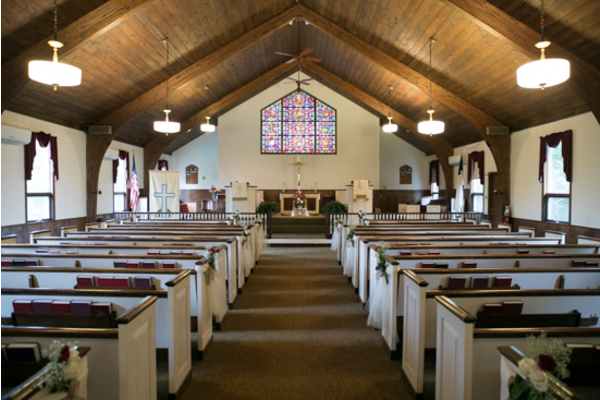 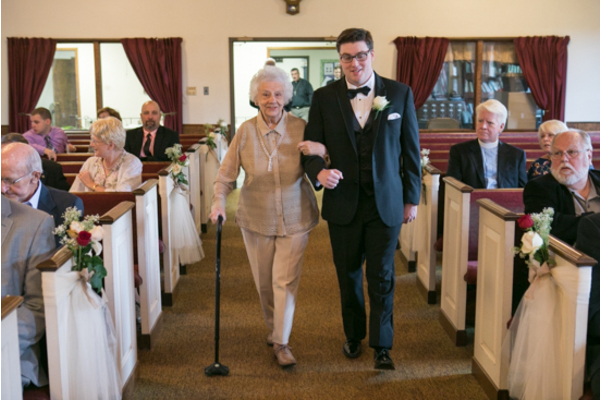 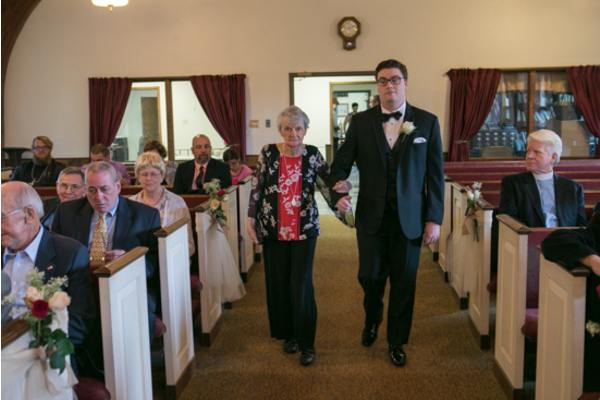 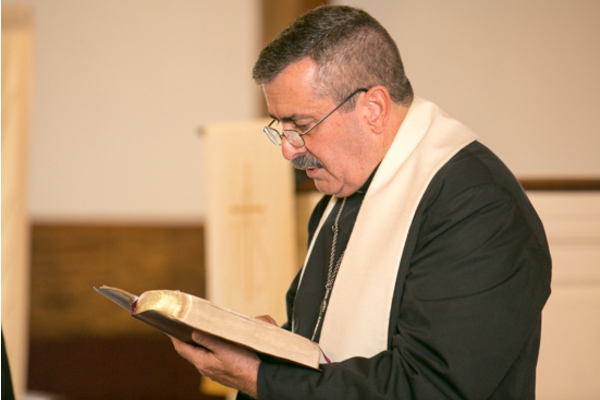 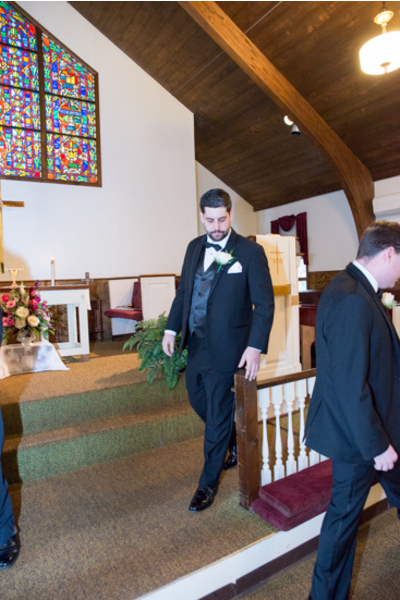 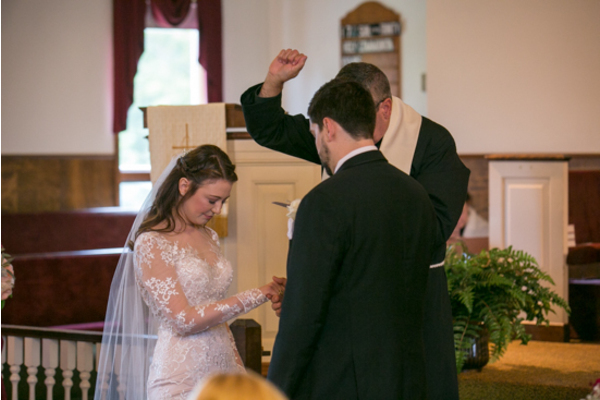 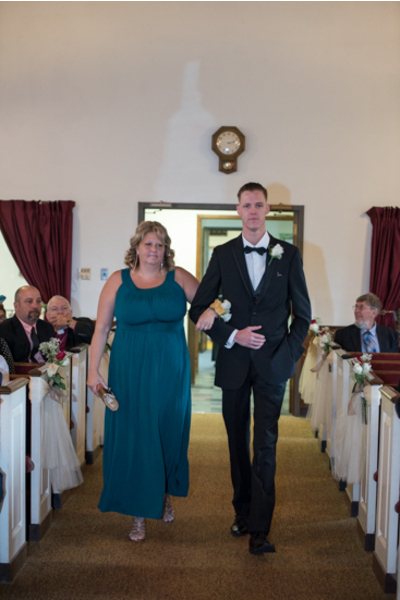 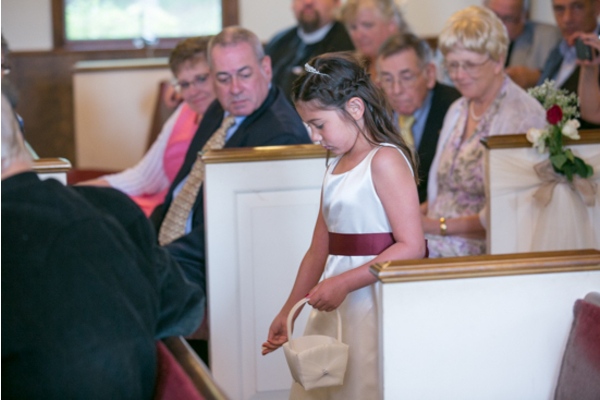 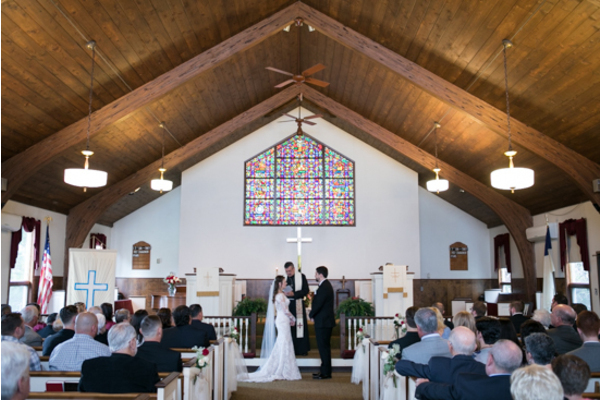 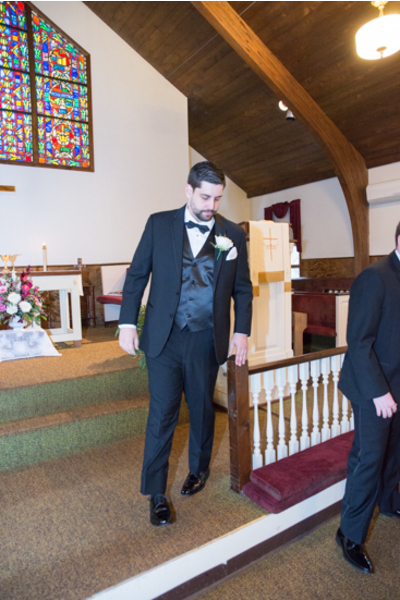 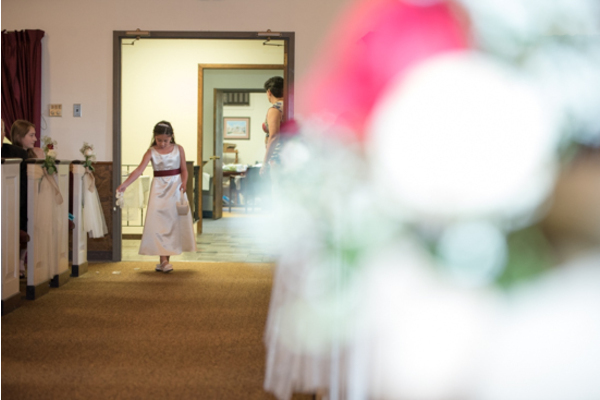 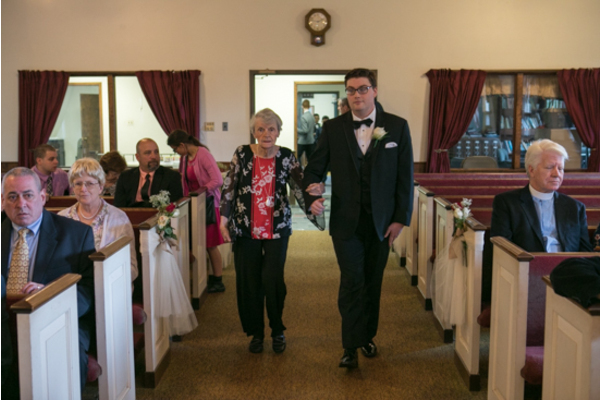 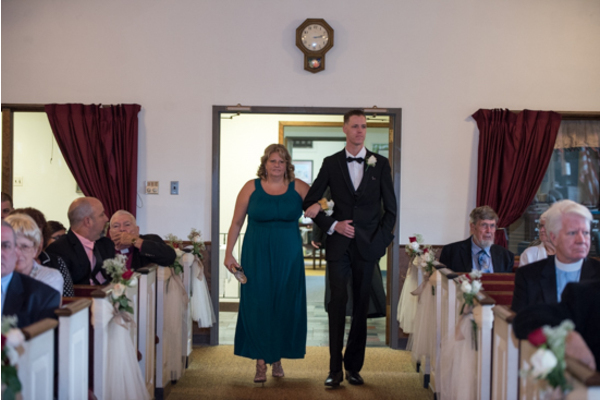 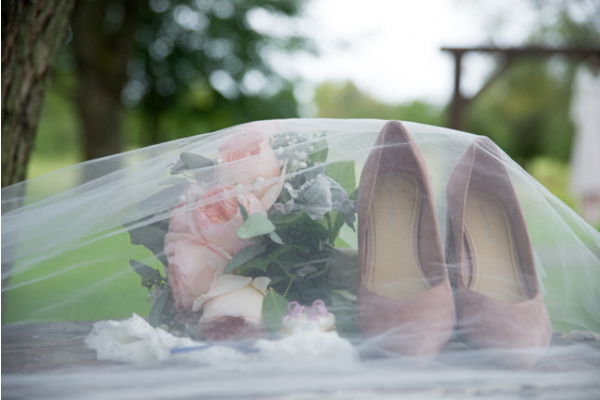 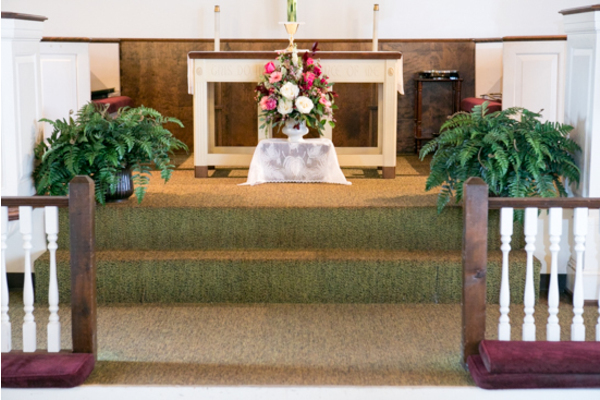 After the finishing touches were made, the couple made their way to the church for the ceremony. 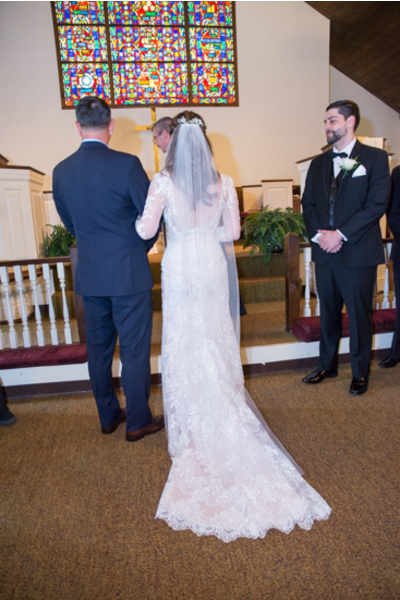 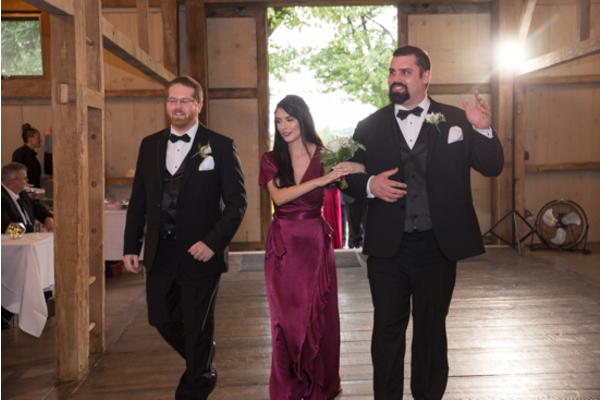 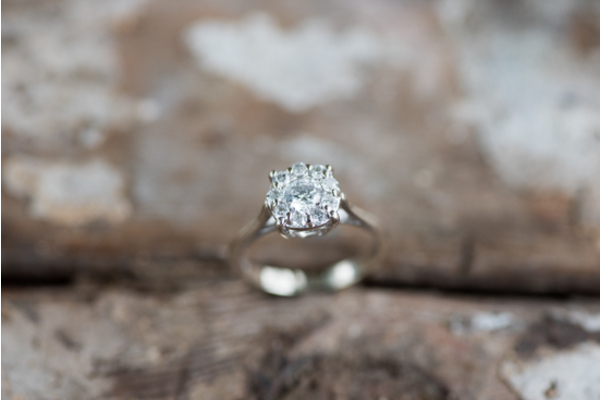 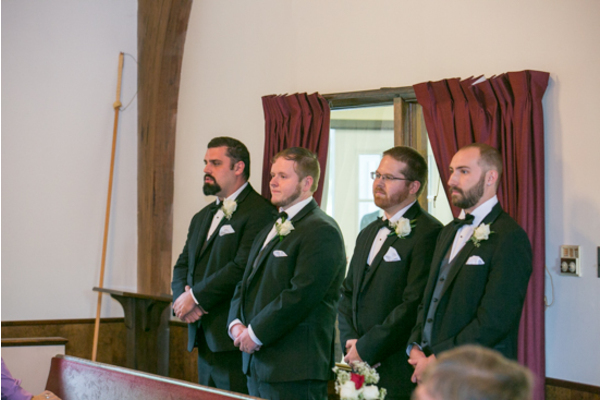 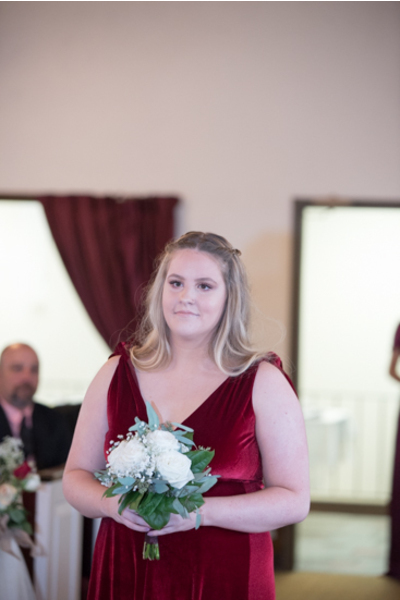 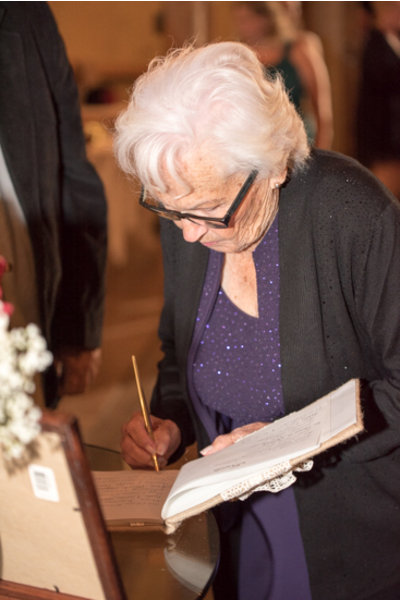 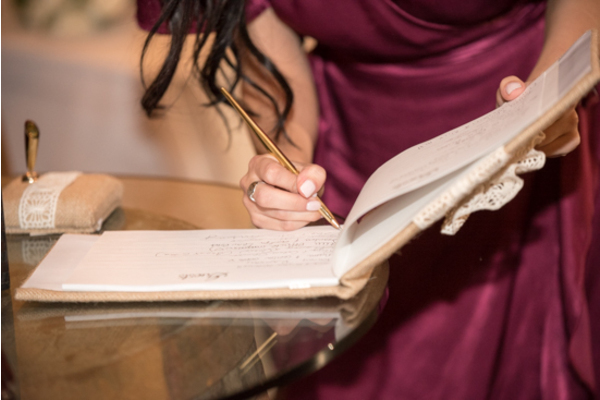 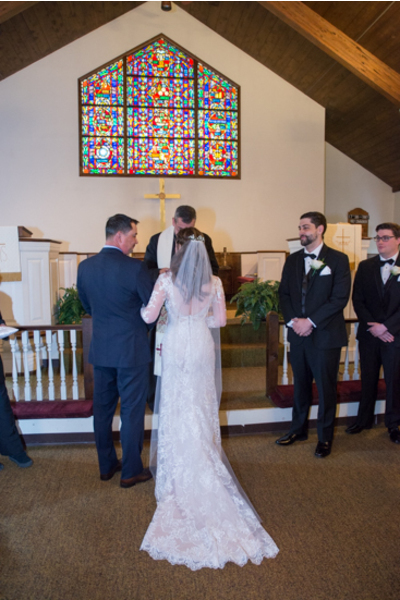 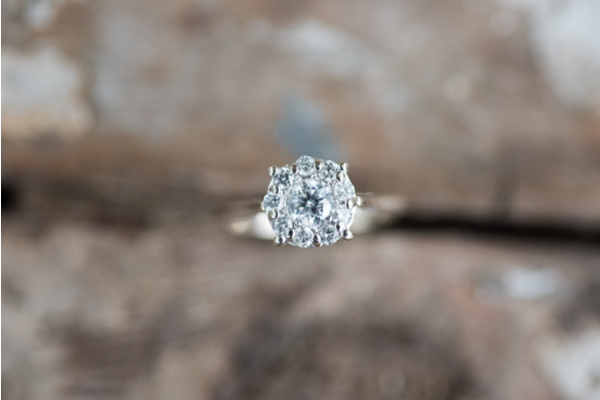 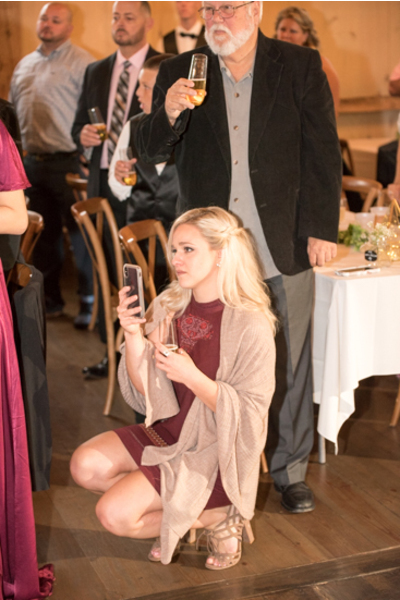 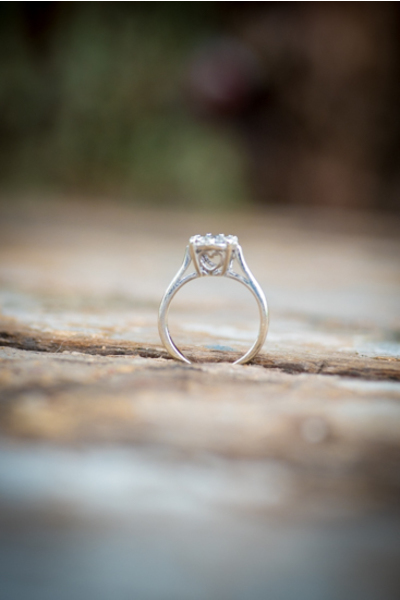 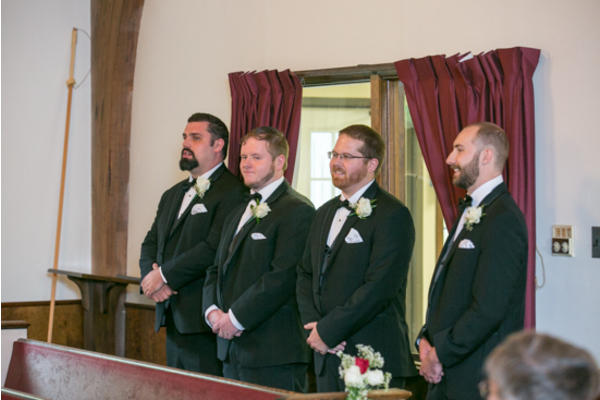 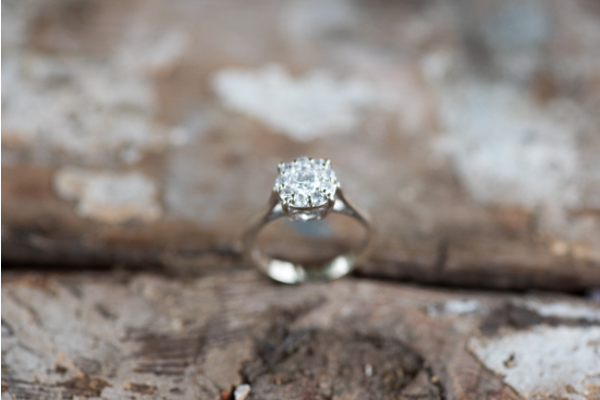 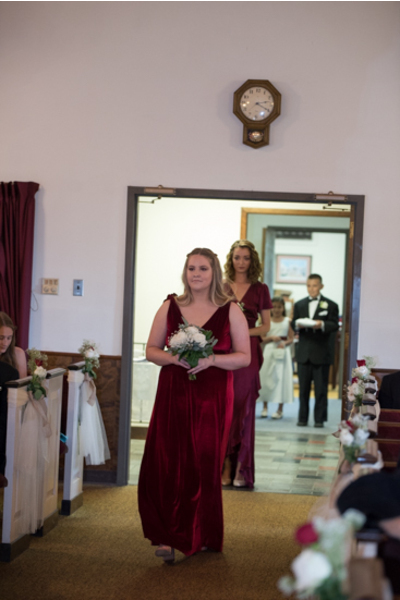 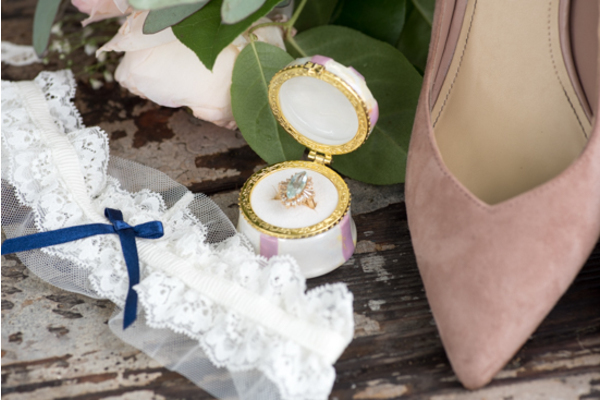 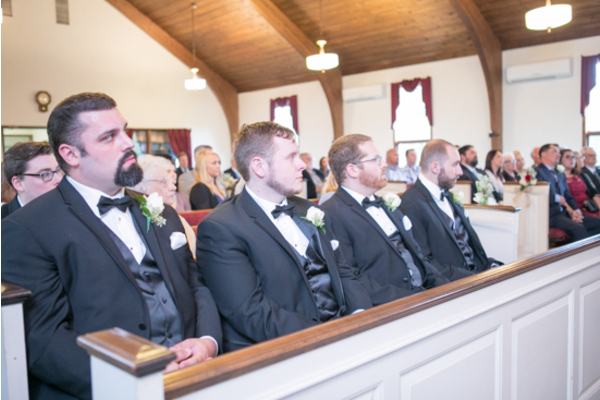 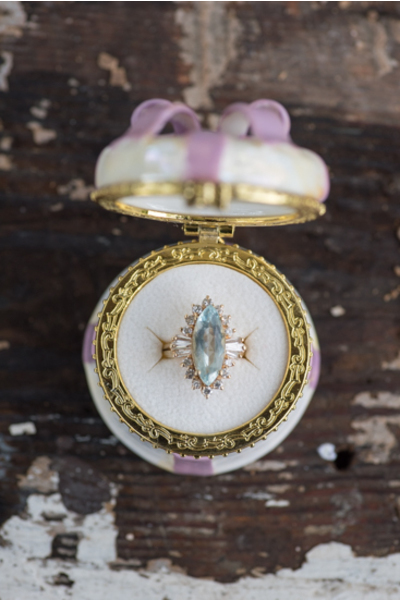 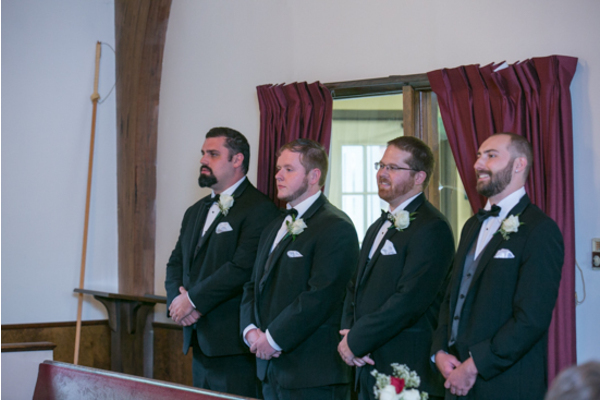 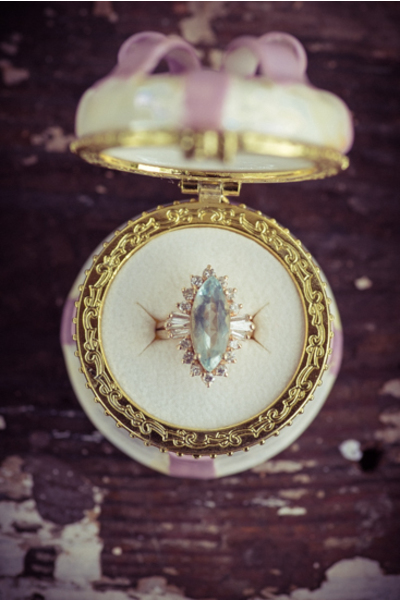 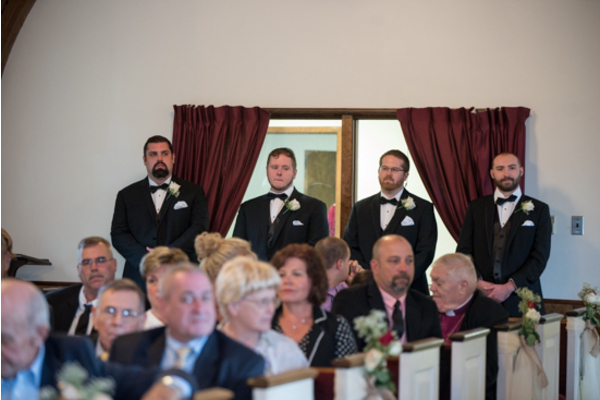 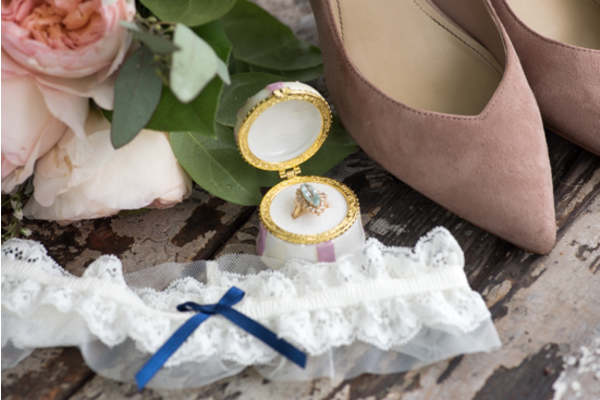 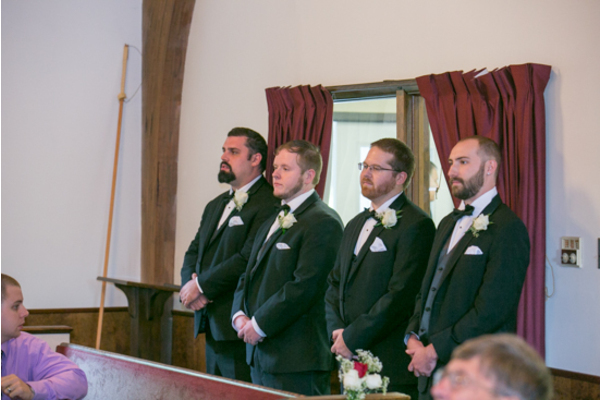 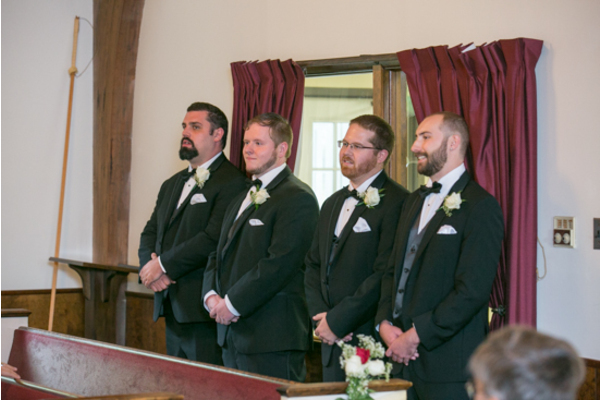 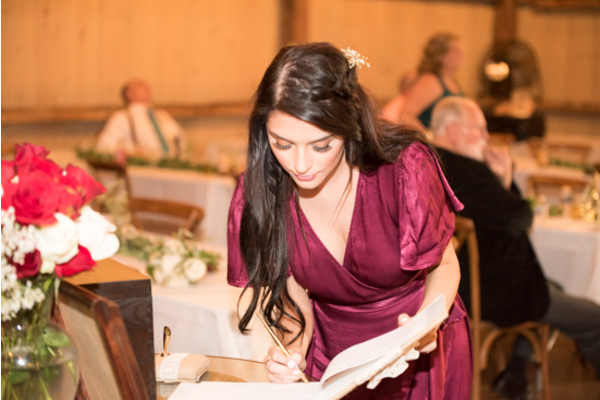 The ceremony was timeless and elegant! 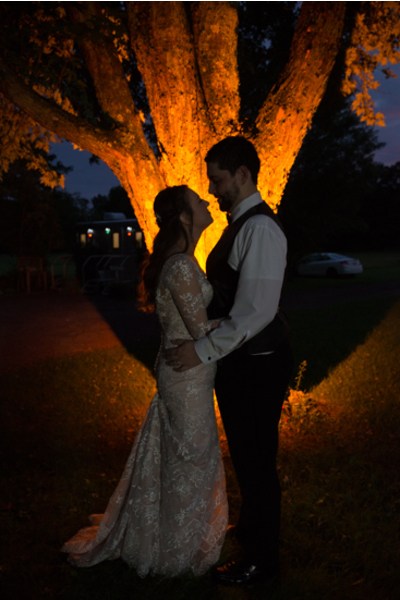 Katelin’s dress was stunning while Ethan looked sharp in his black tux. 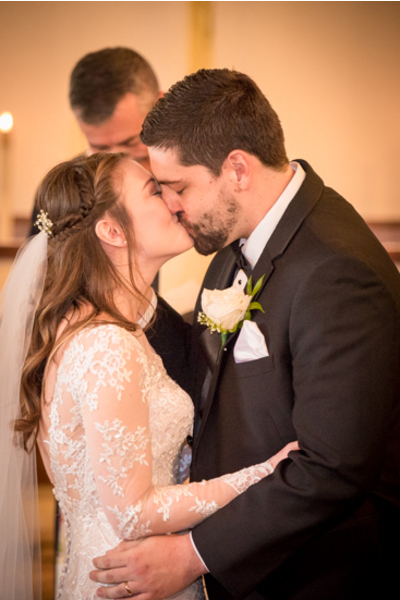 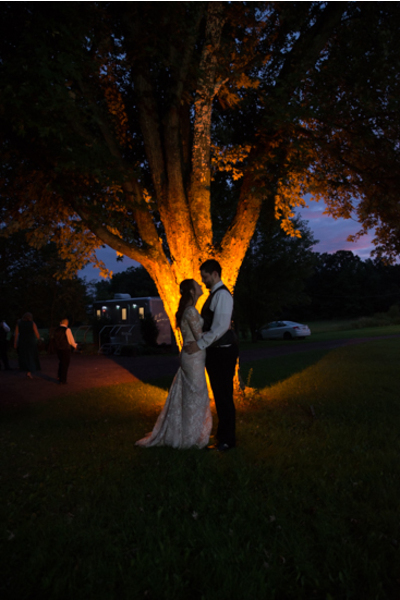 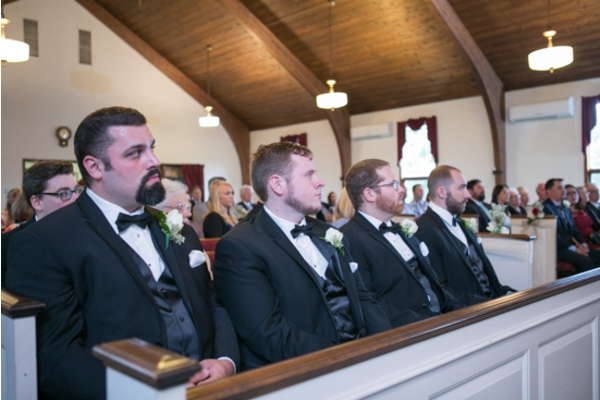 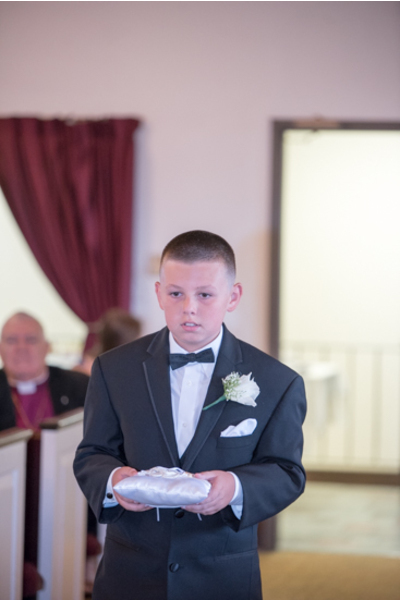 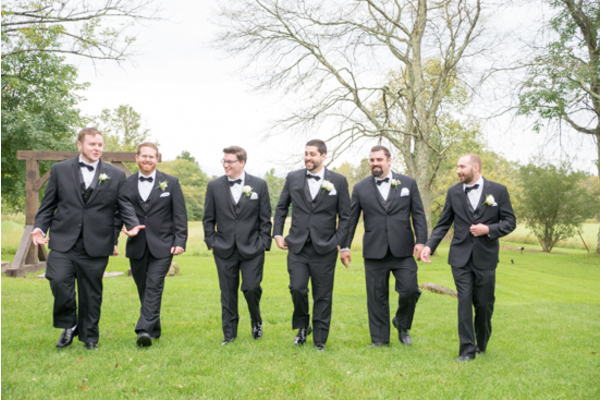 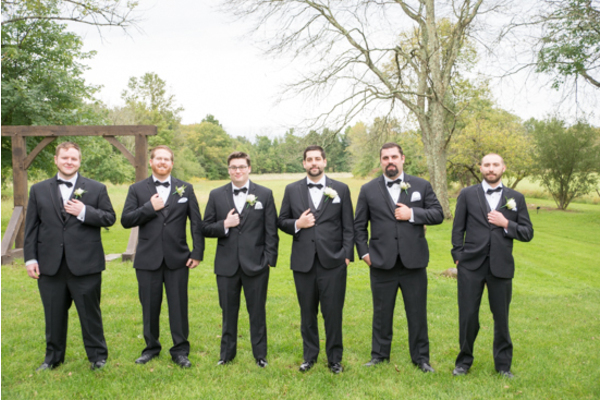 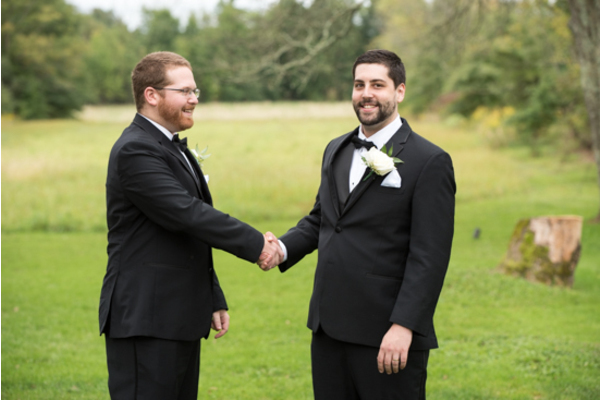 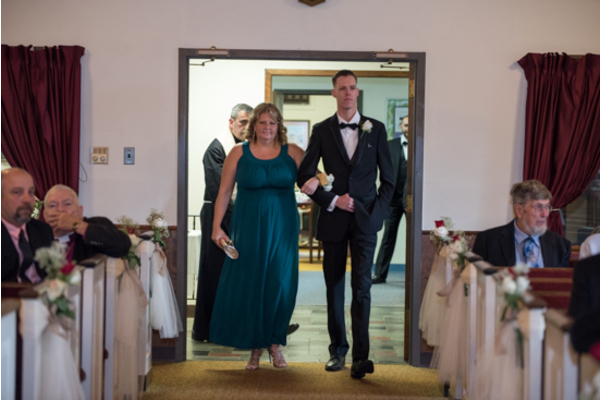 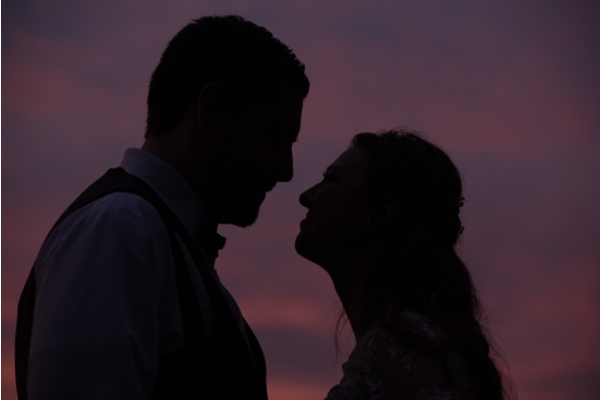 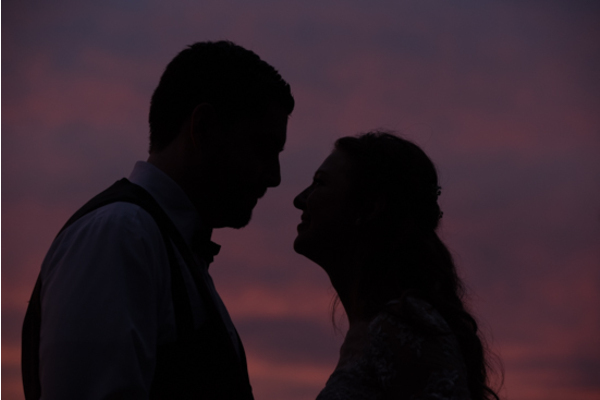 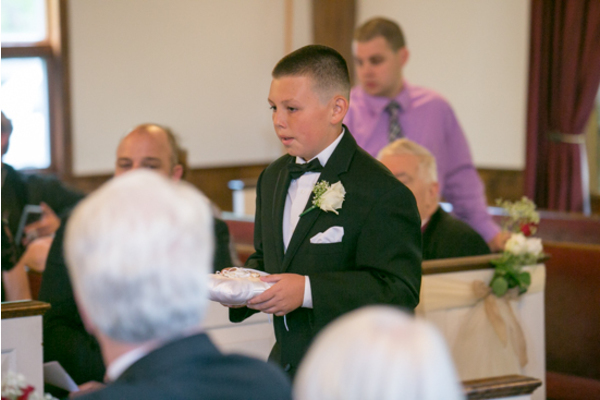 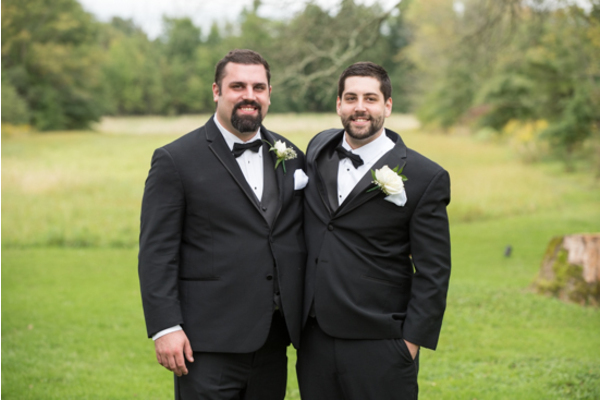 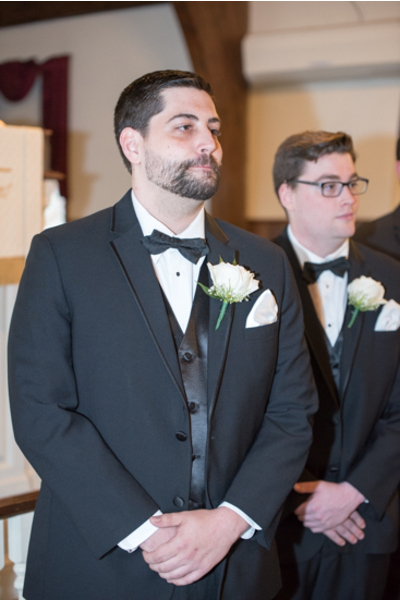 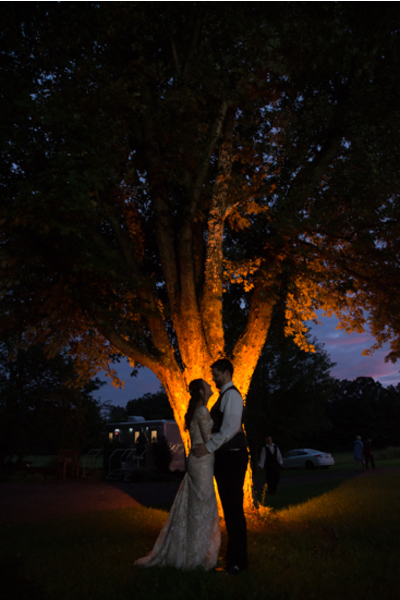 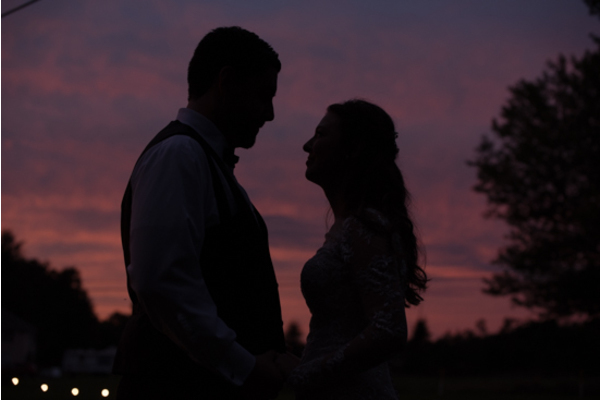 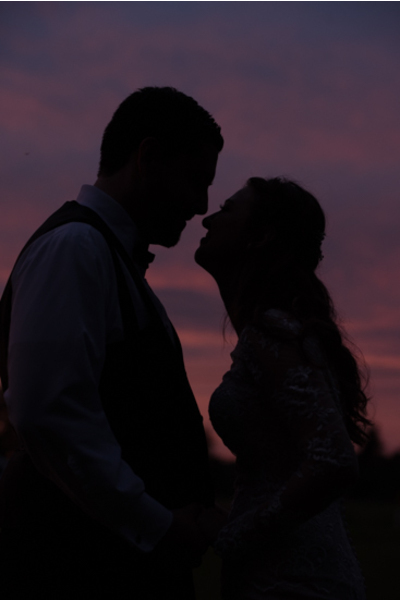 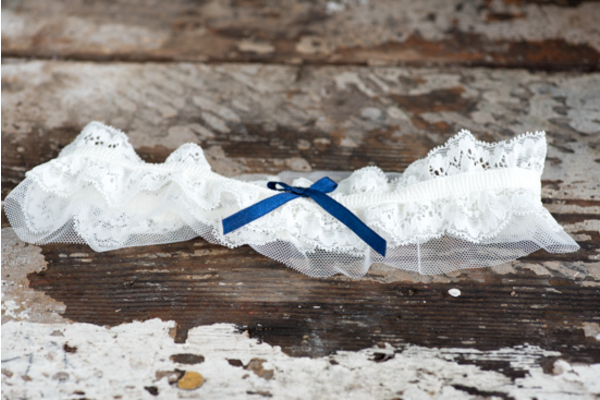 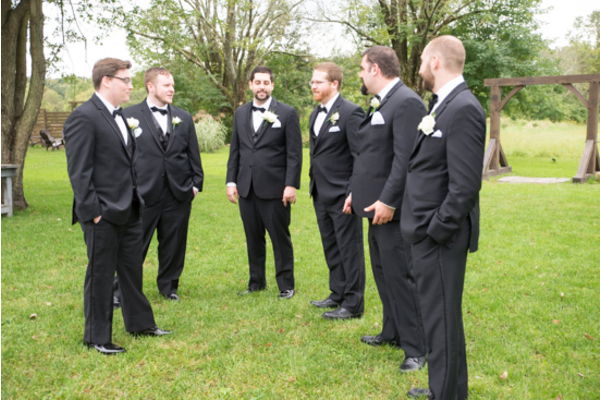 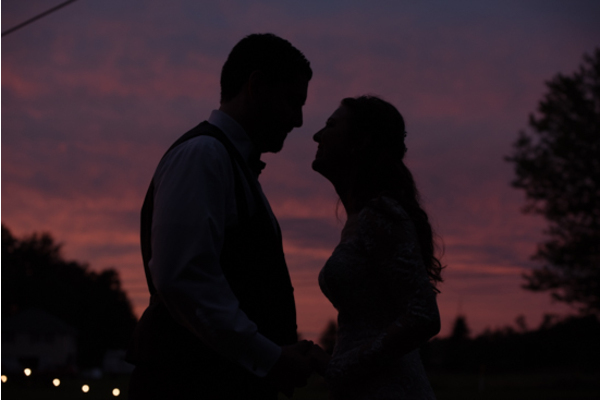 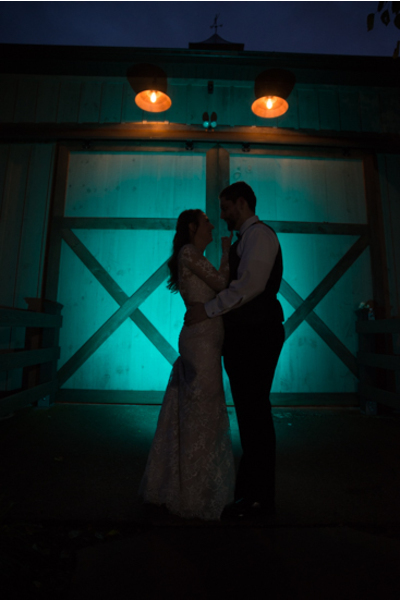 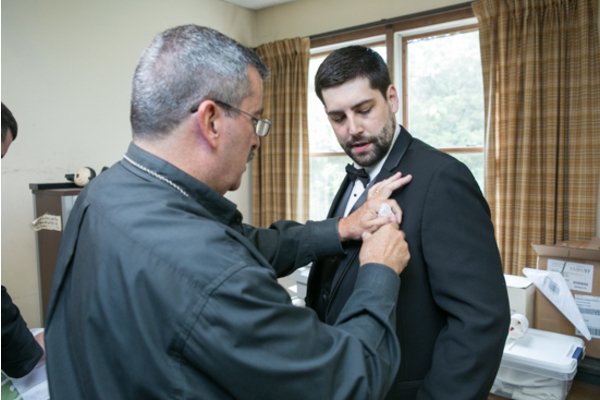 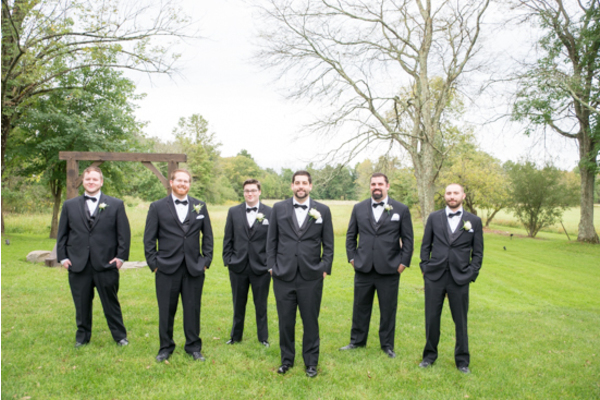 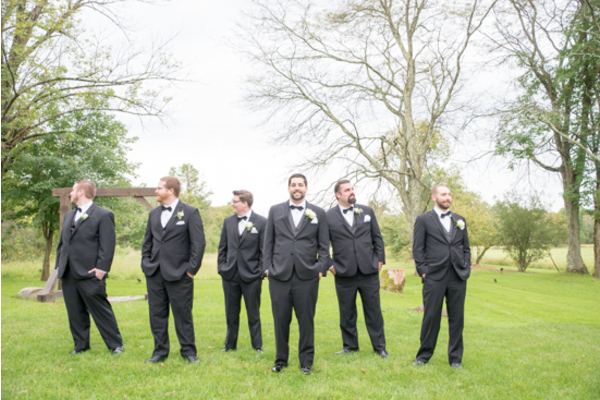 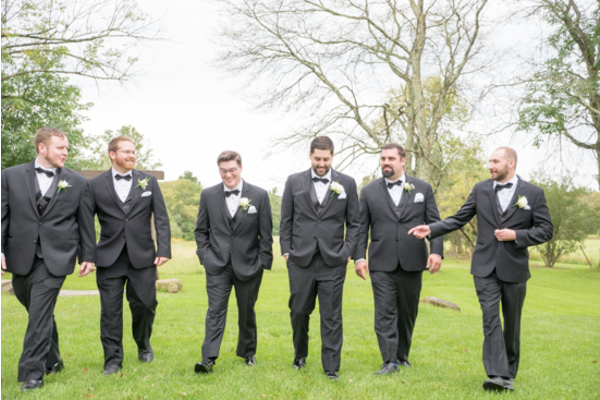 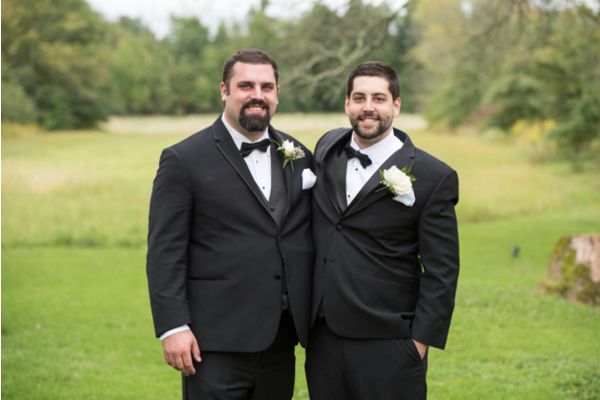 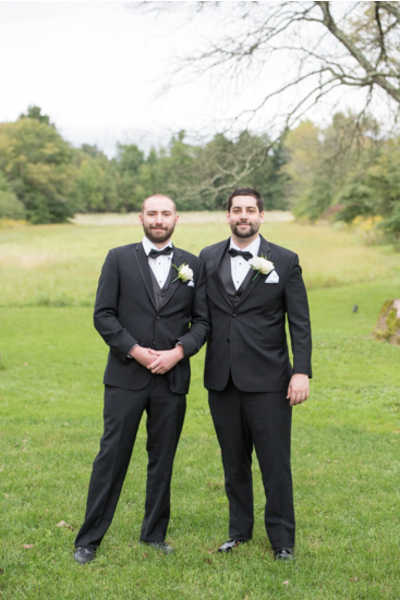 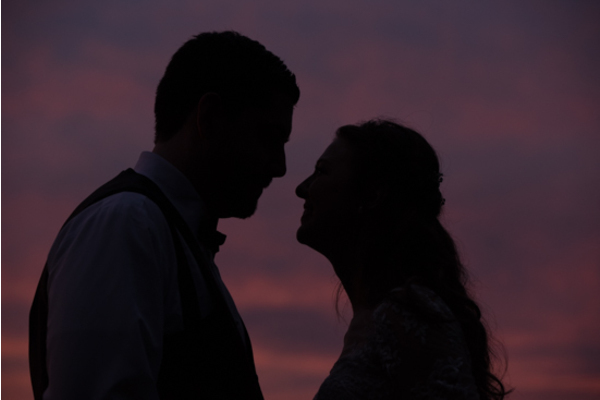 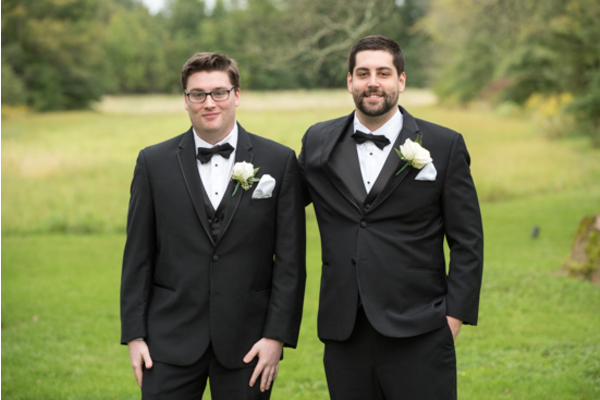 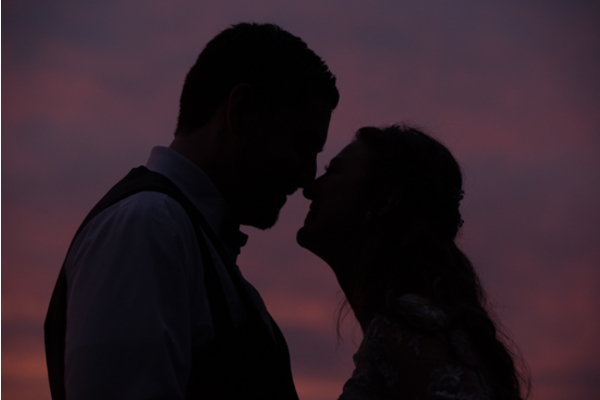 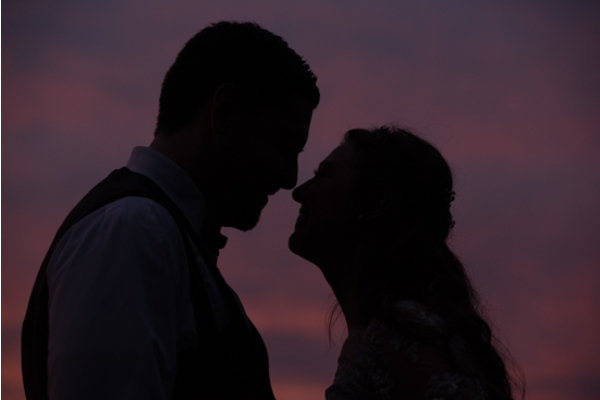 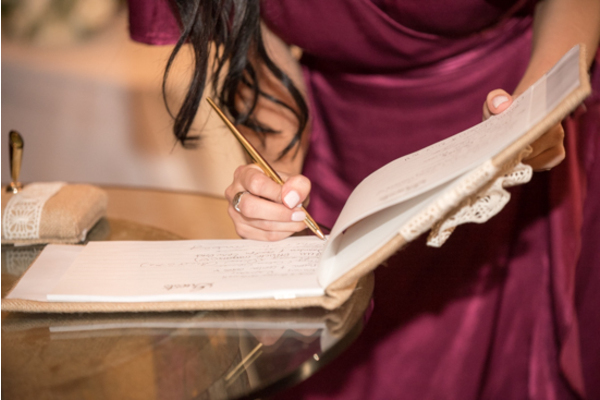 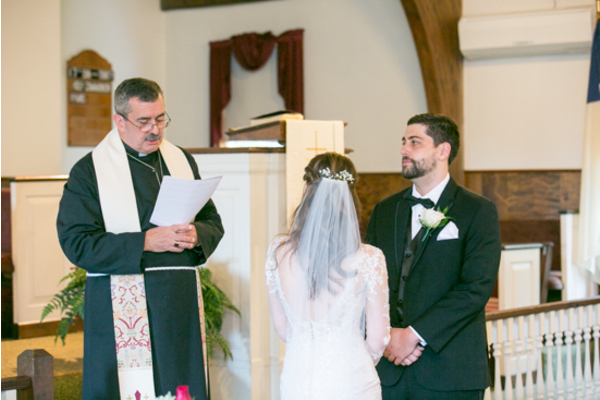 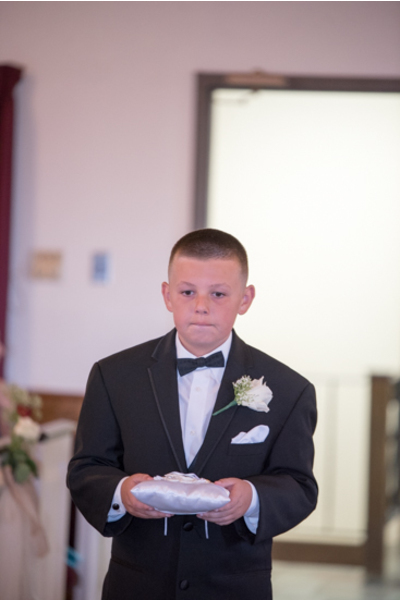 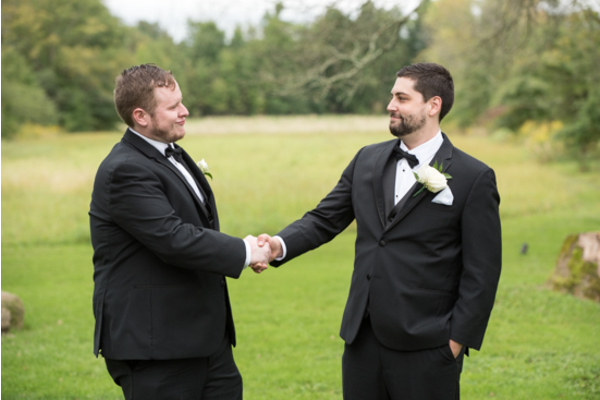 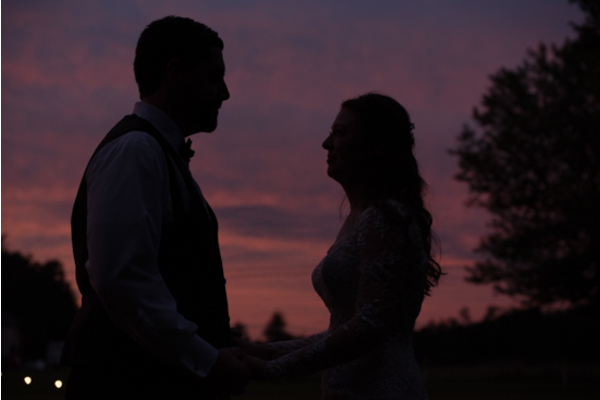 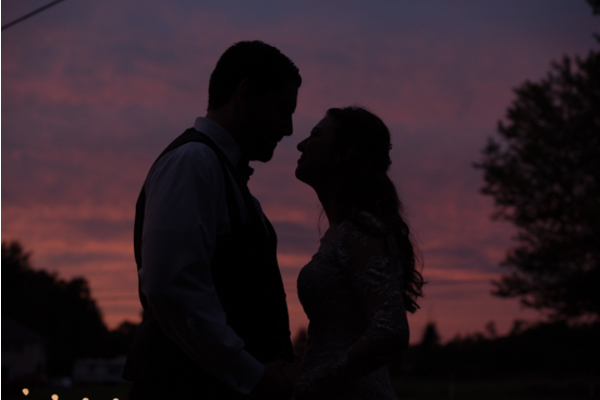 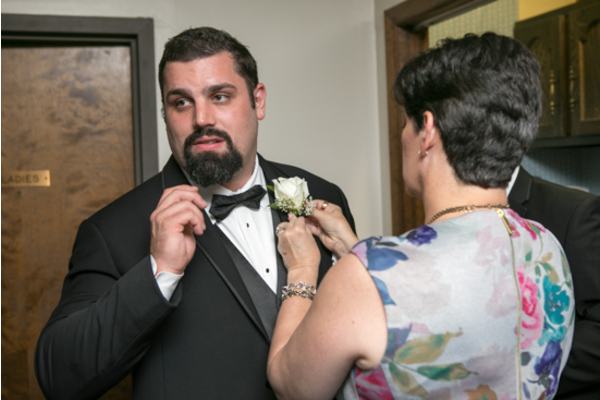 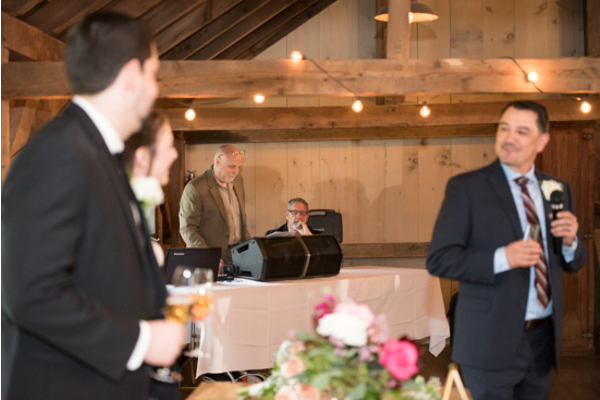 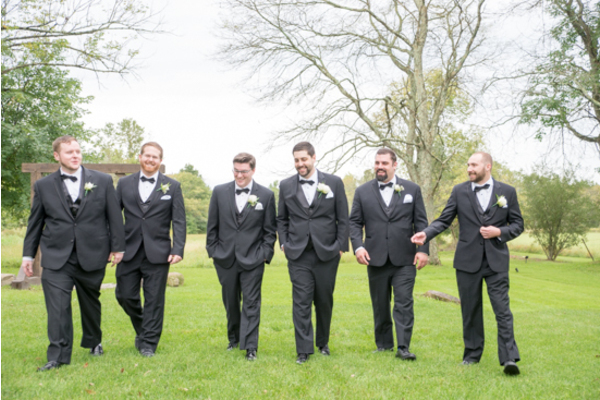 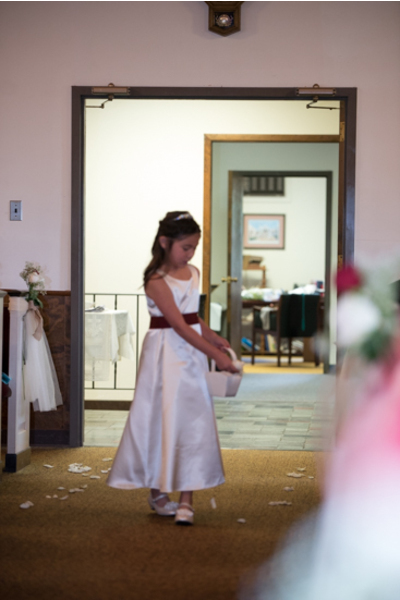 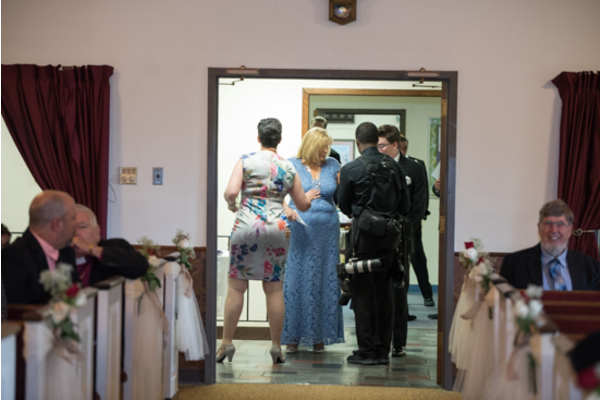 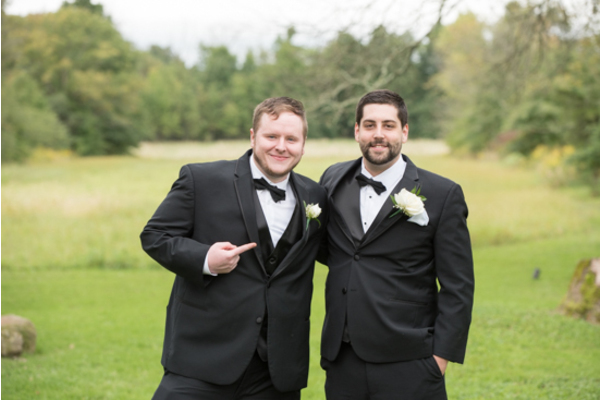 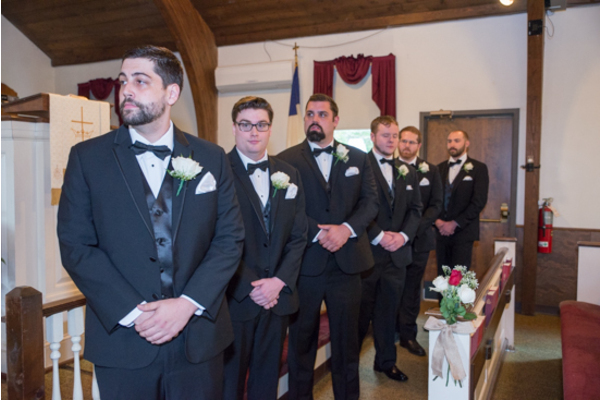 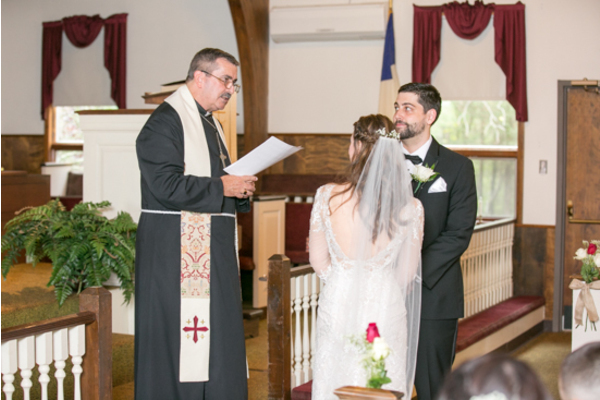 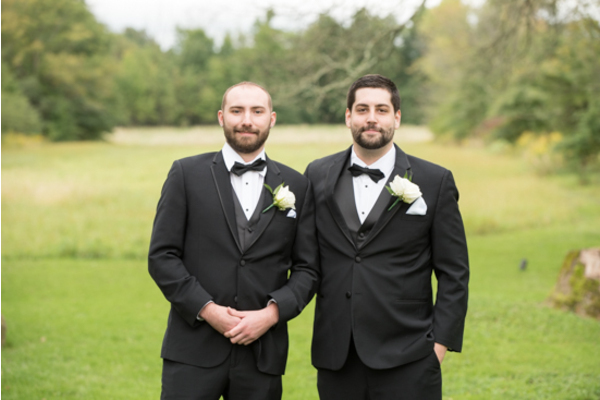 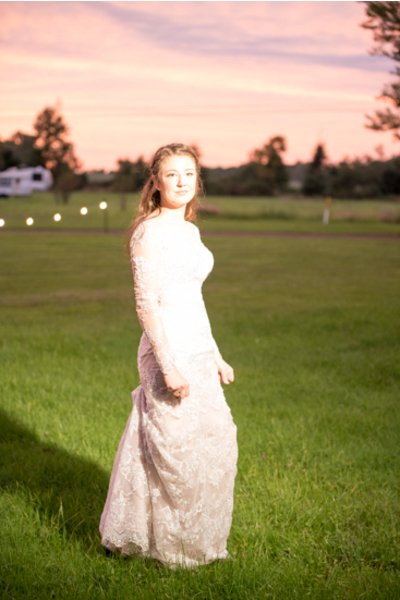 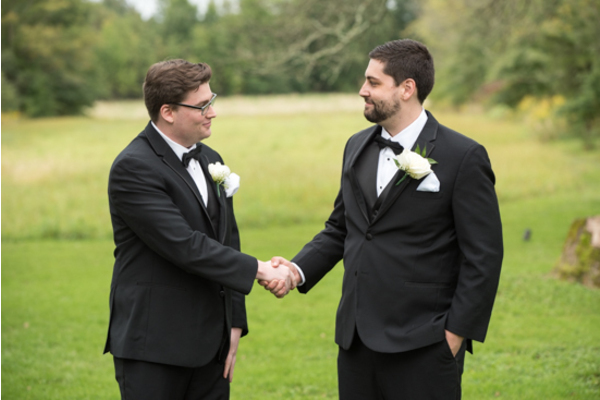 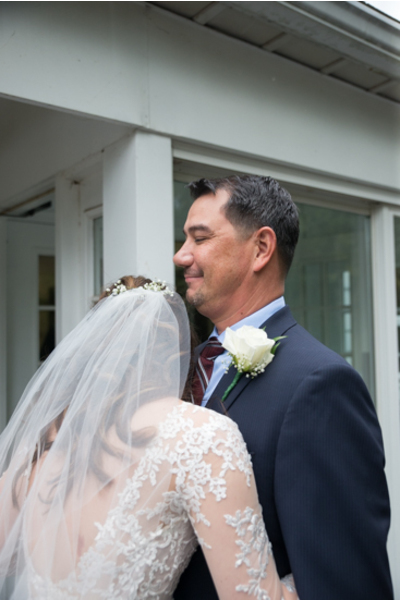 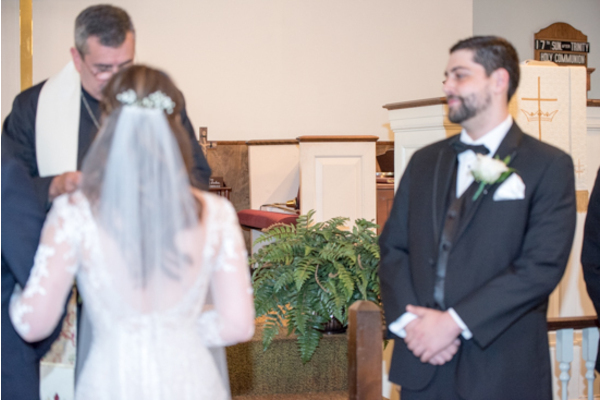 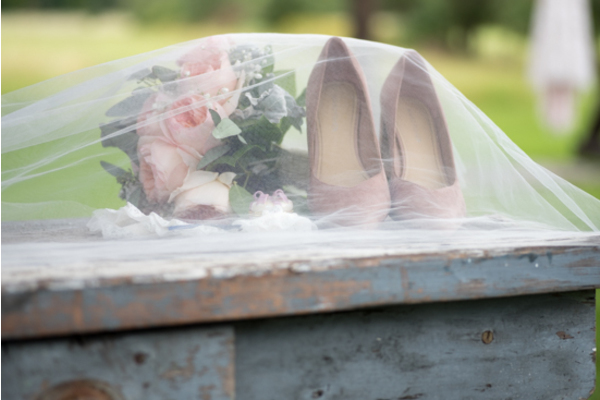 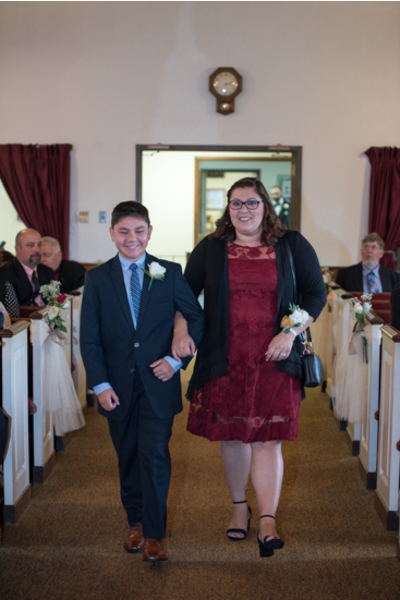 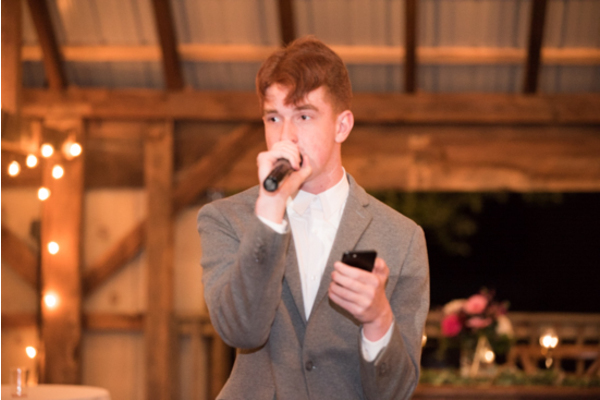 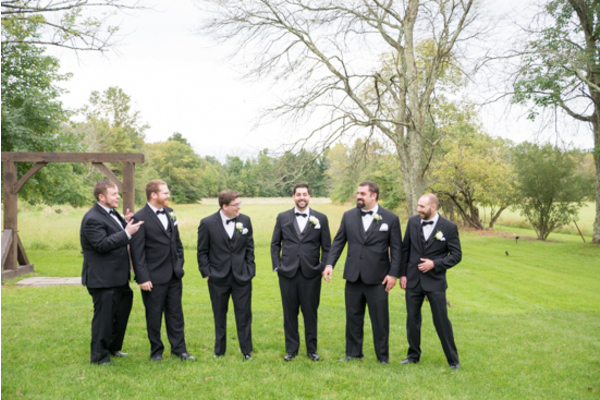 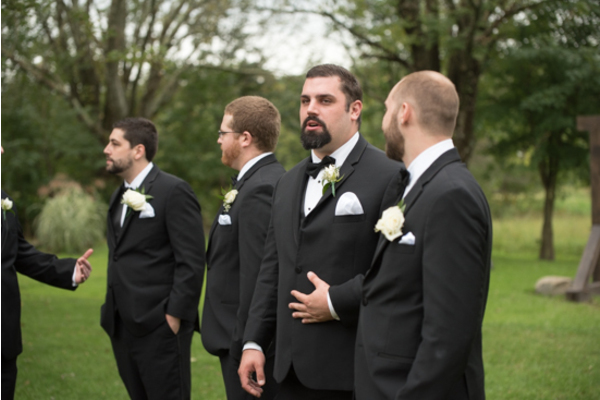 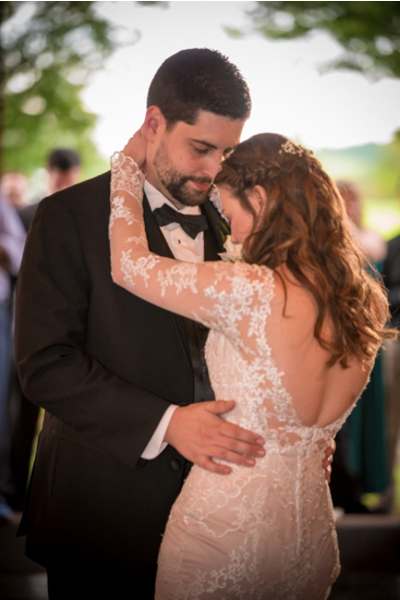 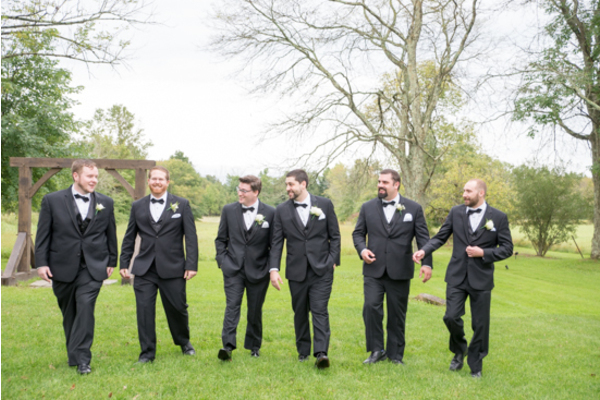 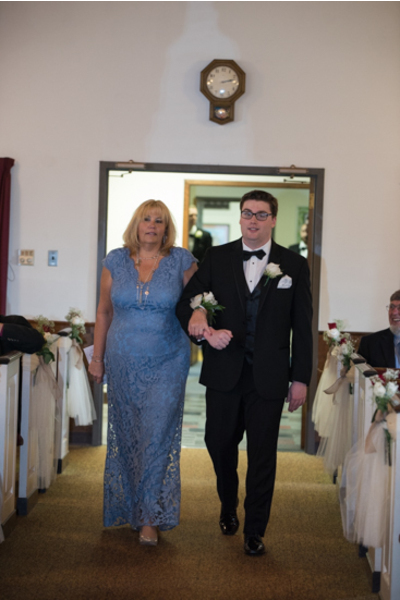 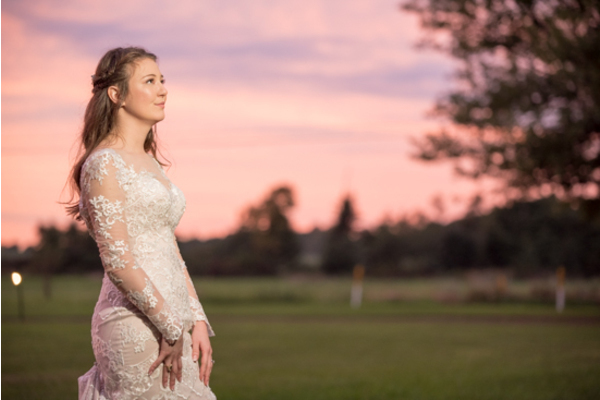 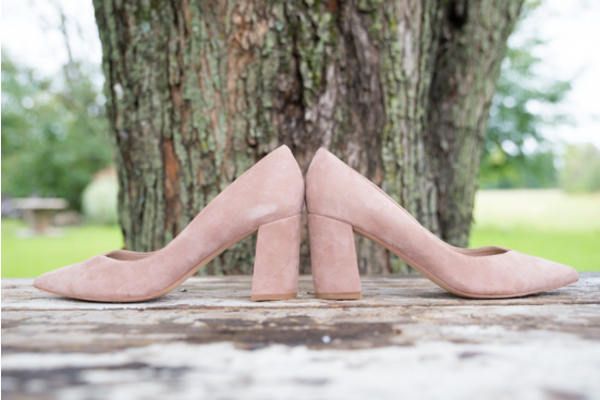 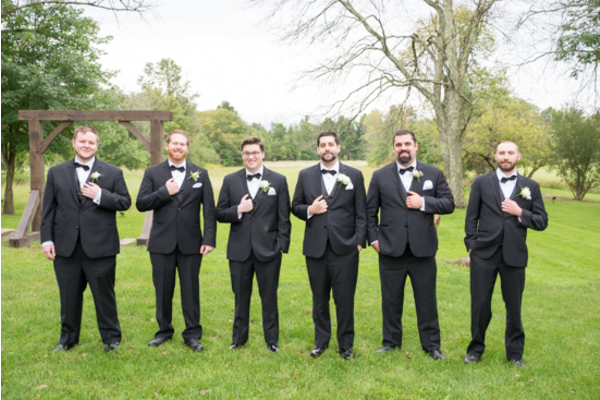 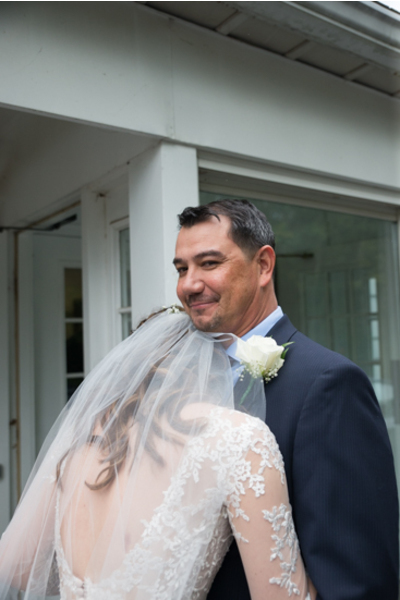 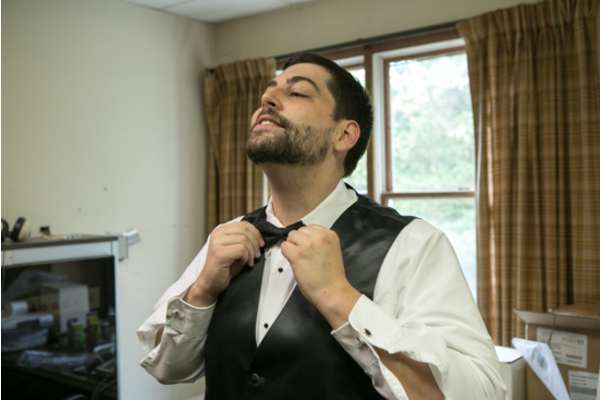 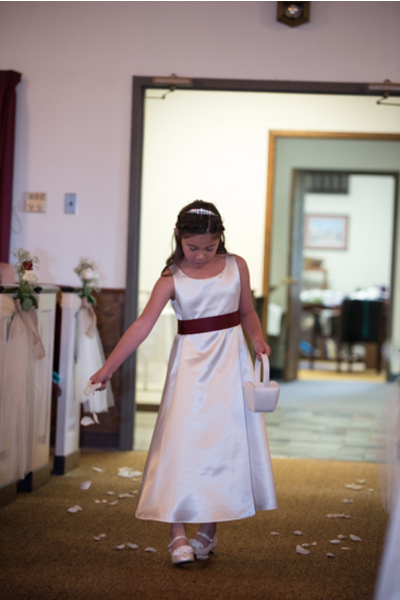 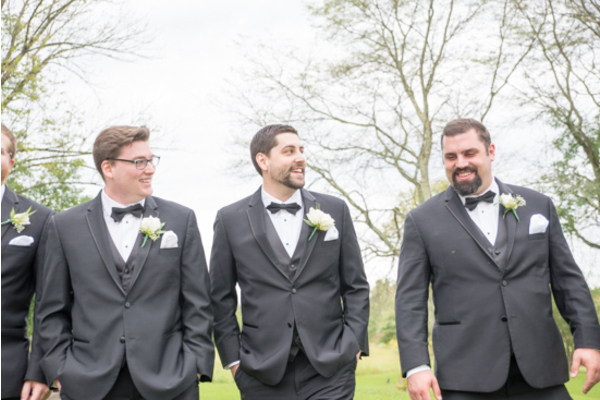 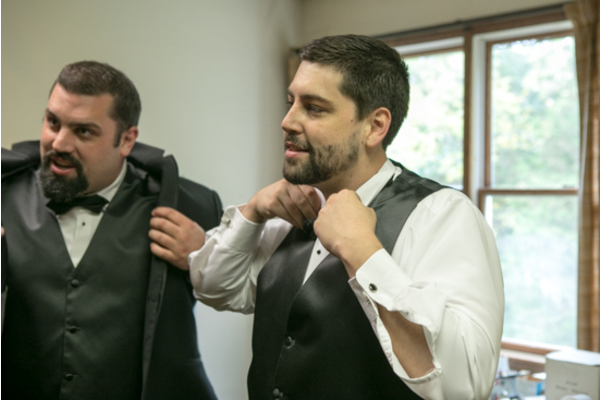 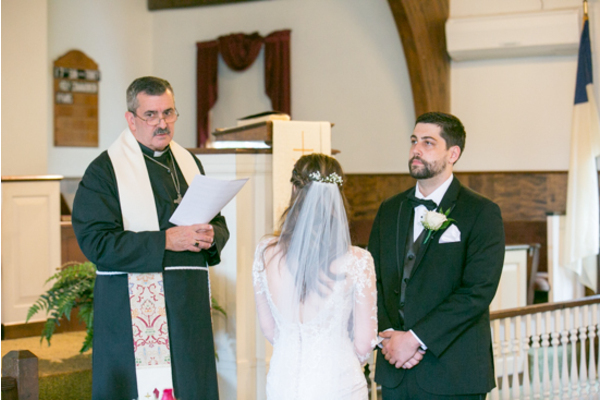 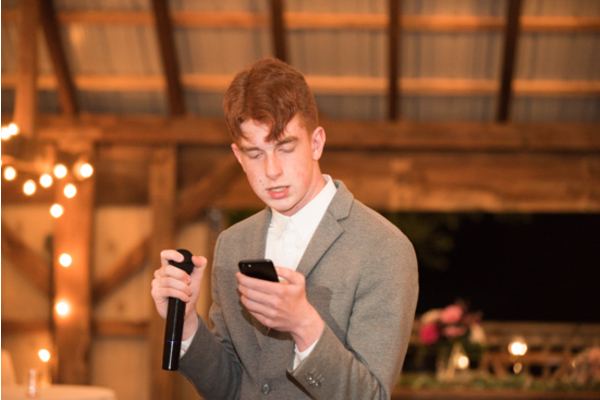 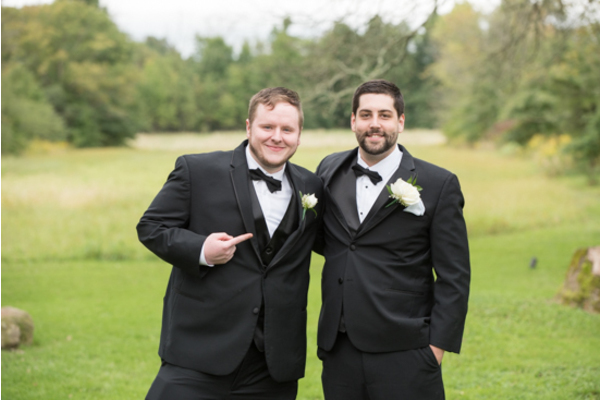 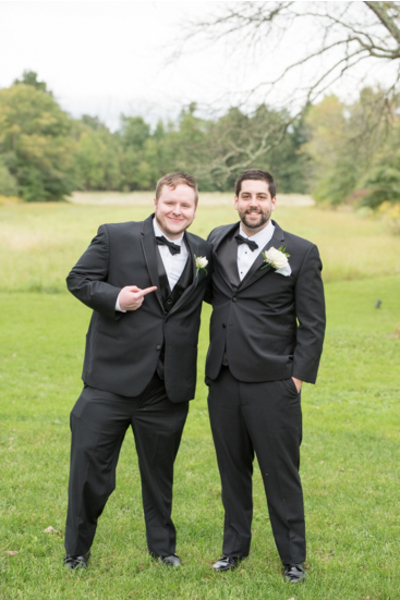 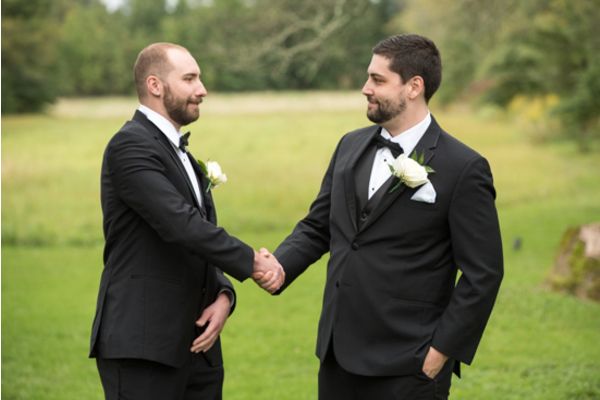 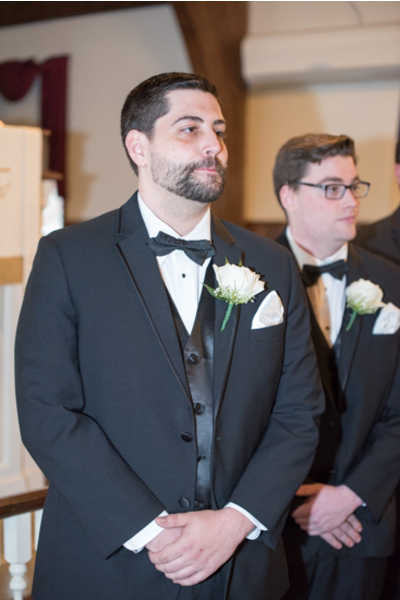 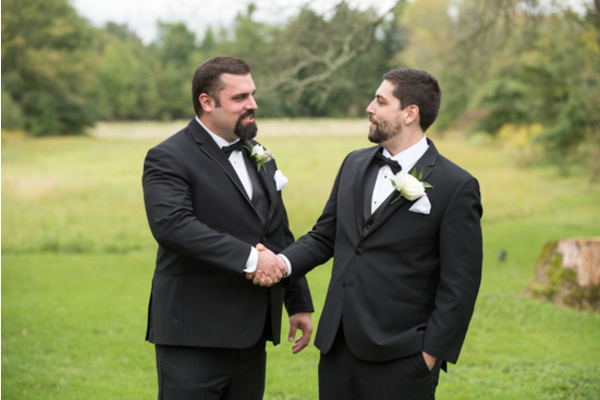 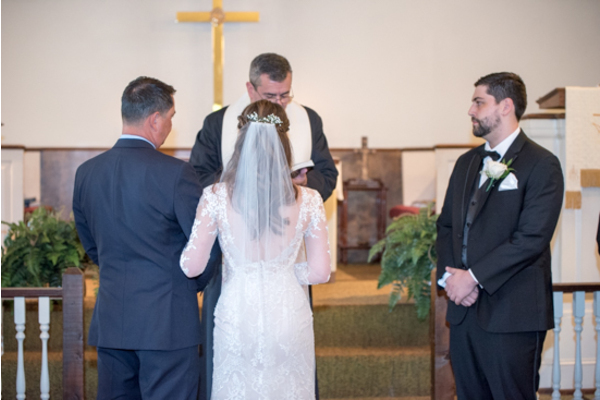 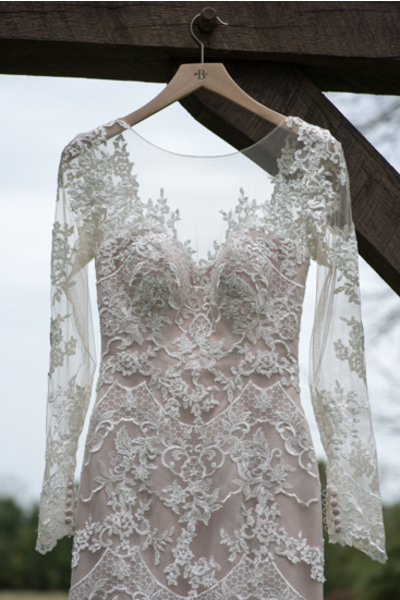 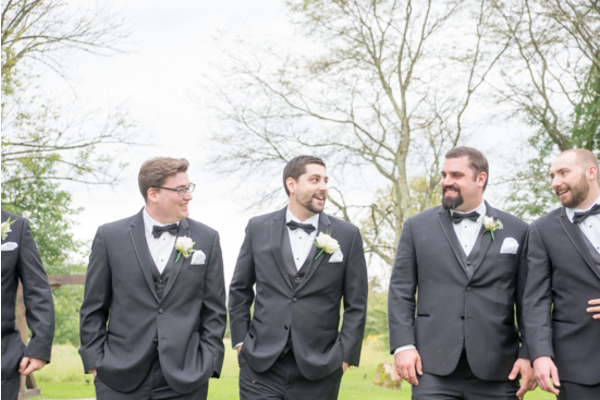 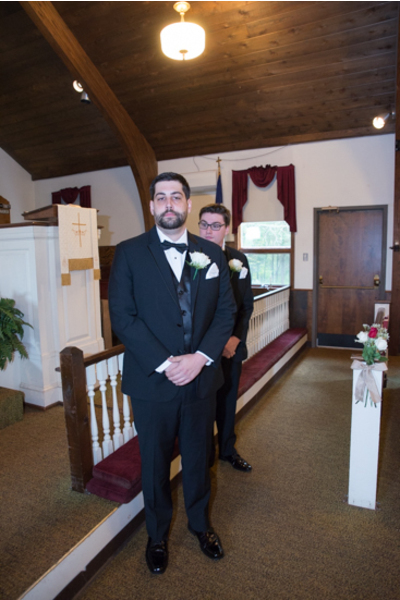 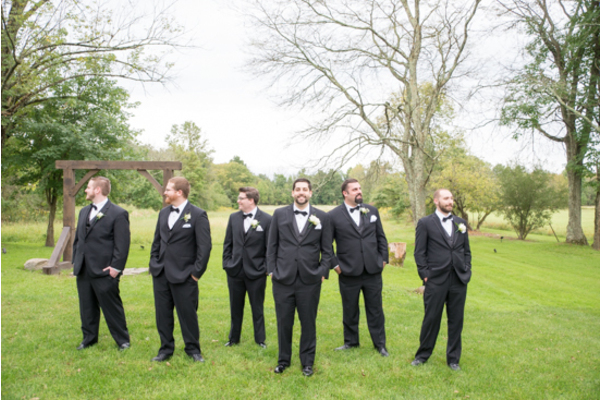 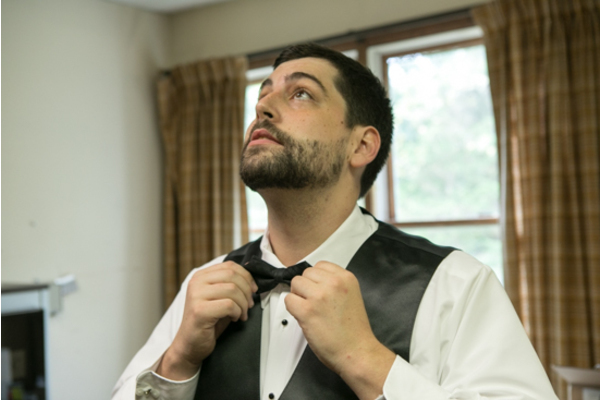 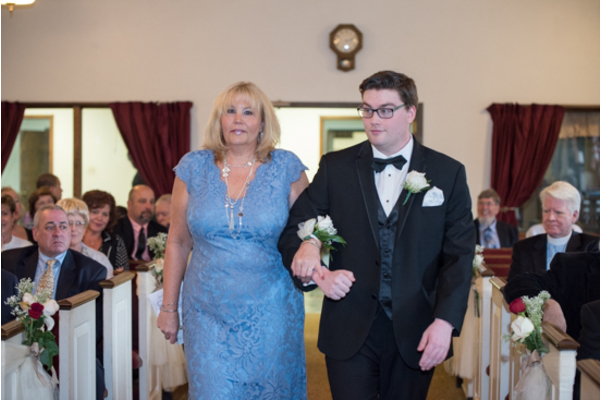 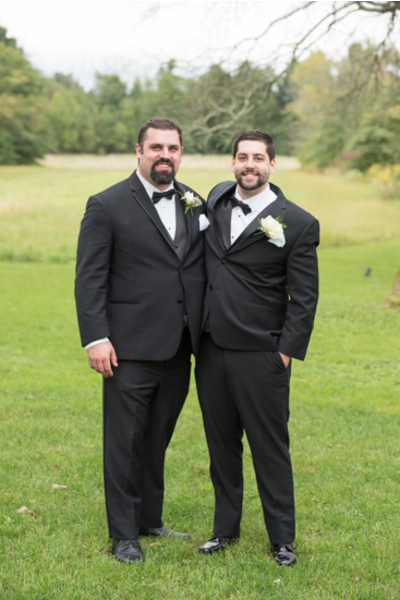 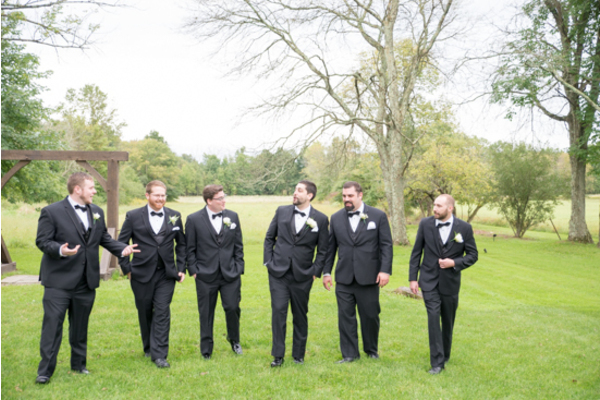 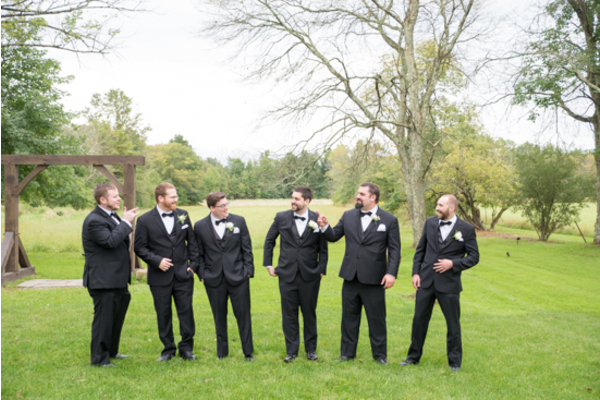 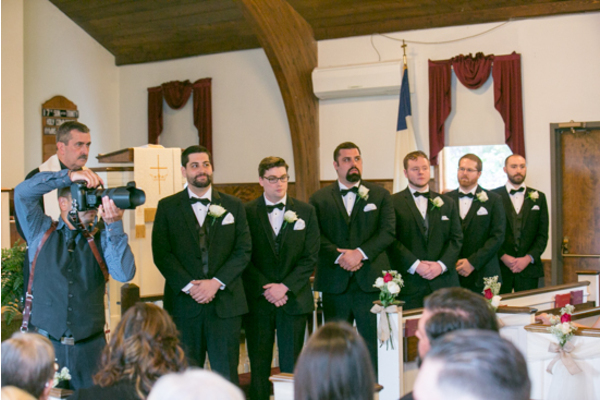 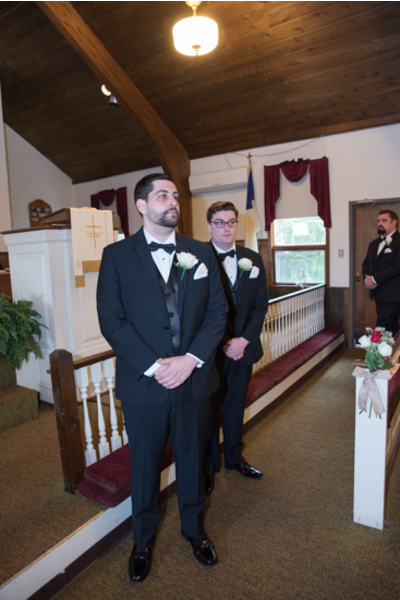 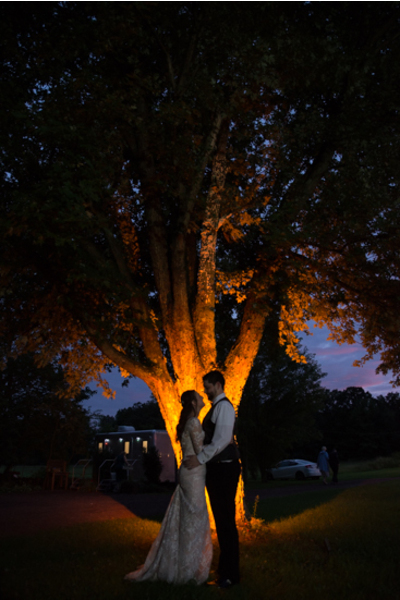 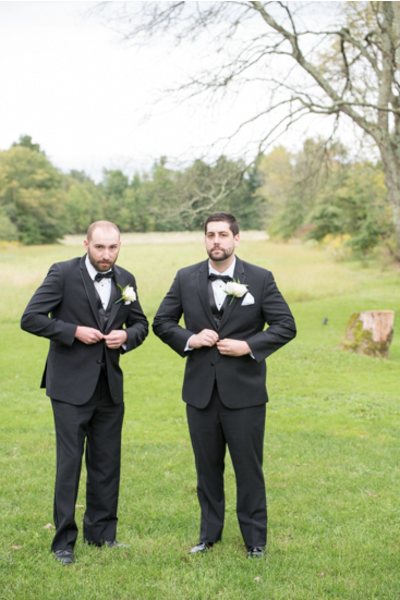 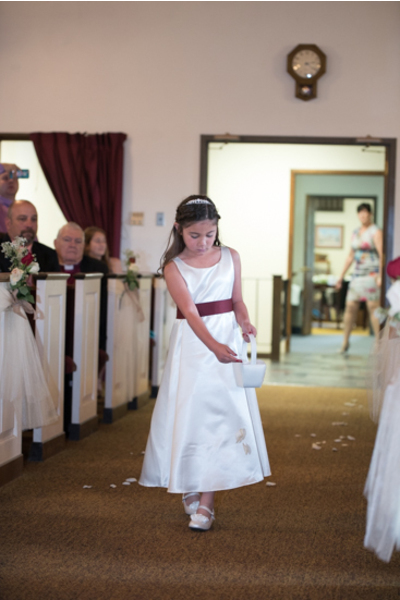 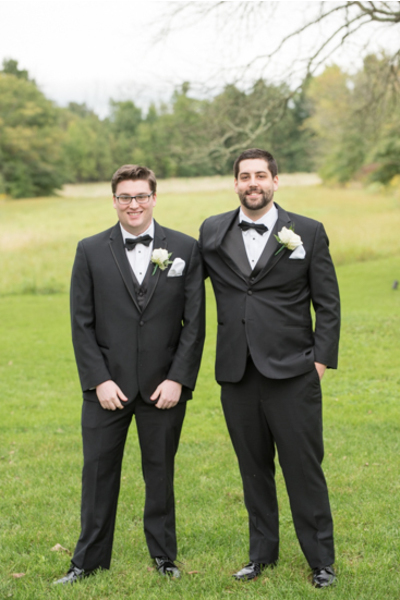 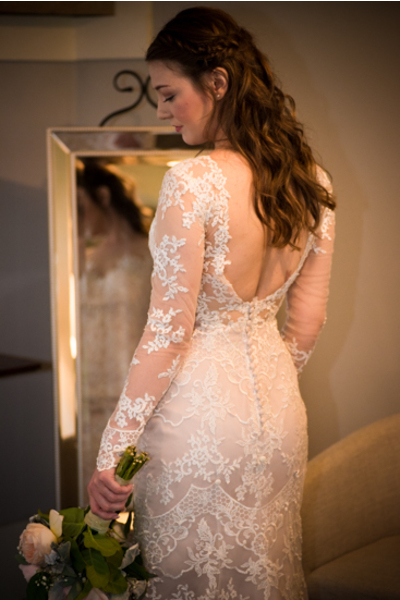 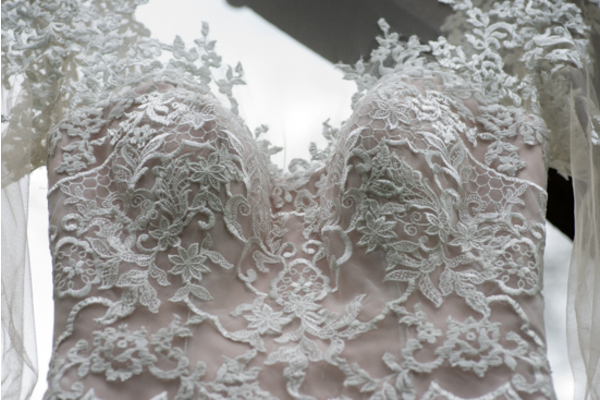 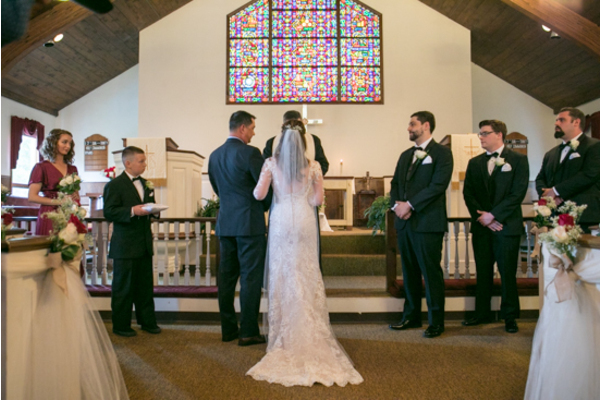 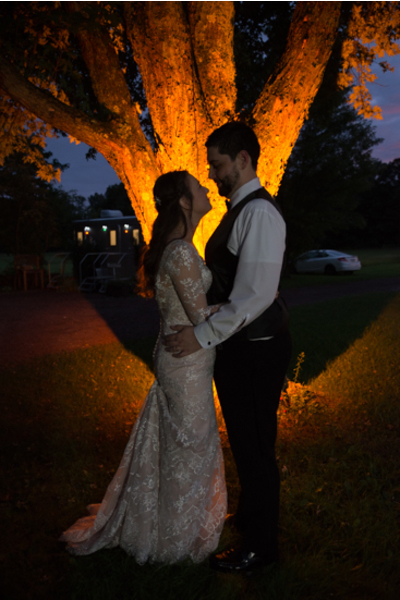 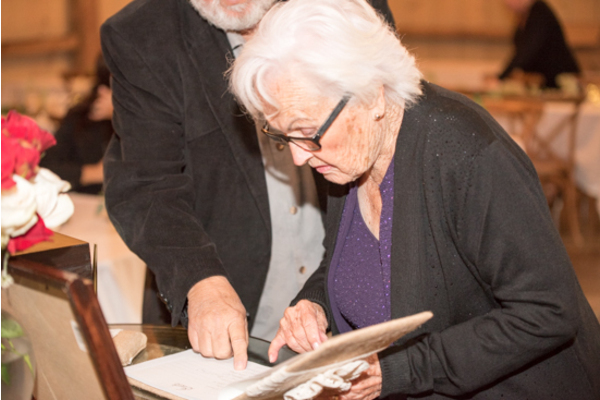 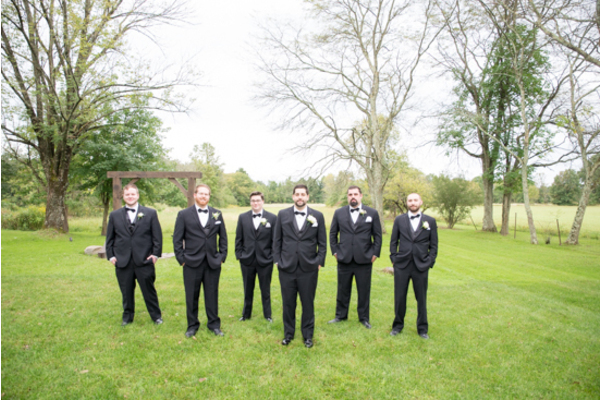 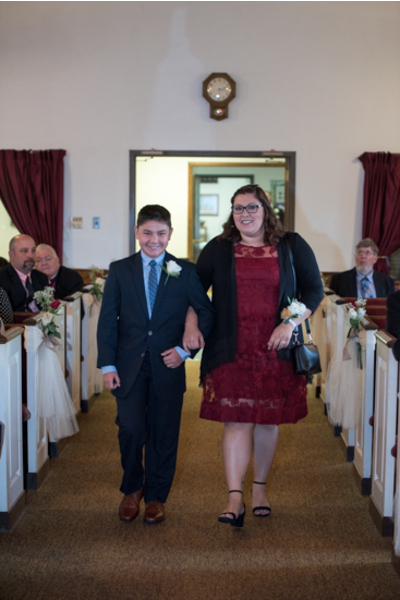 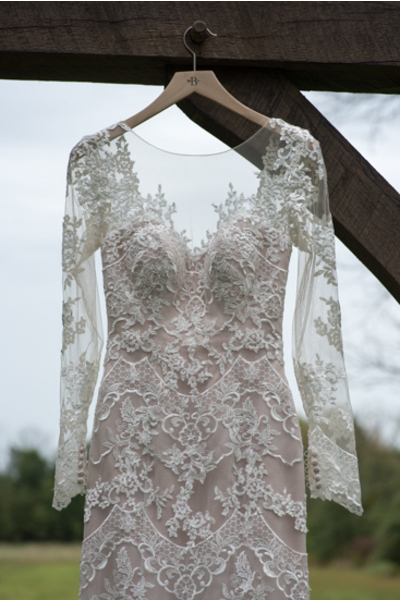 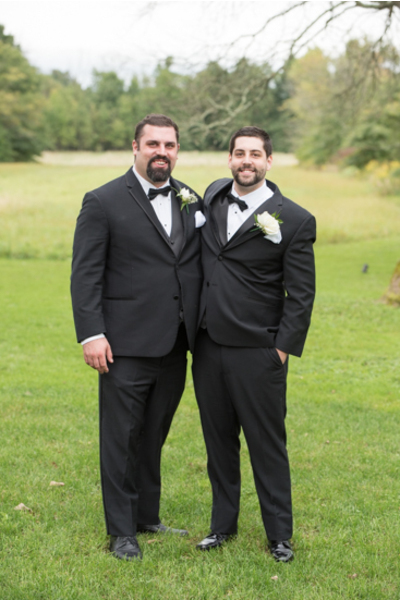 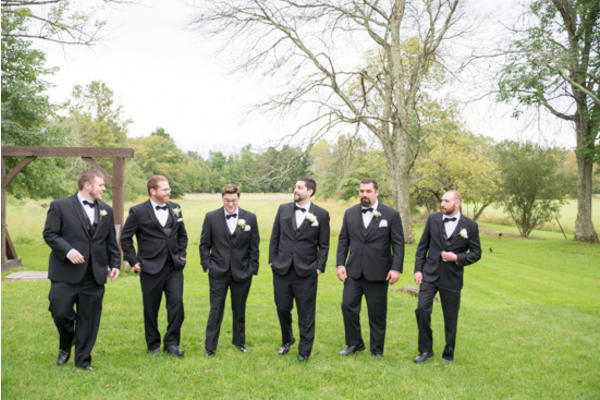 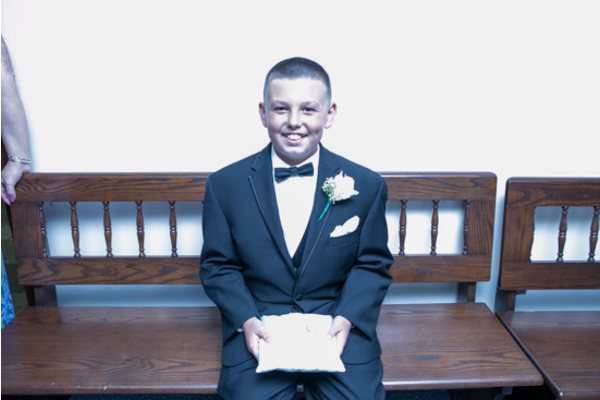 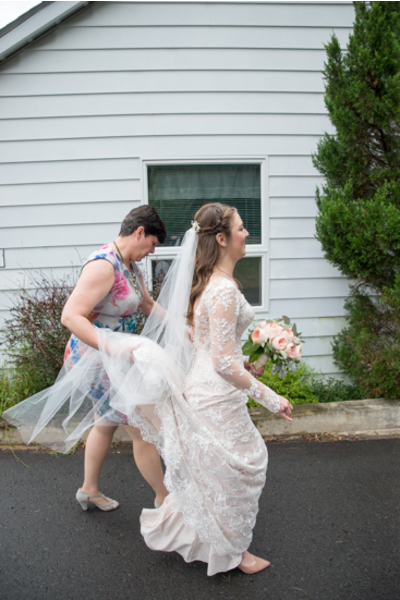 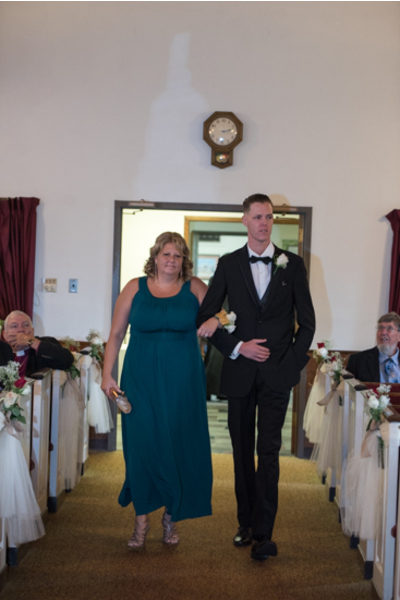 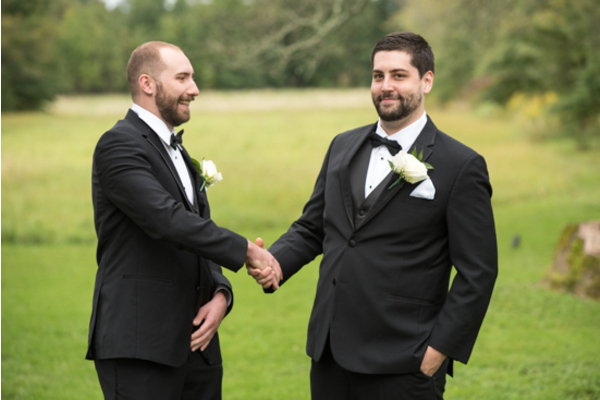 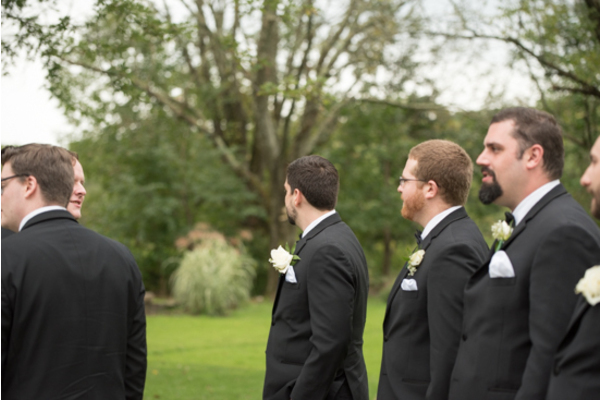 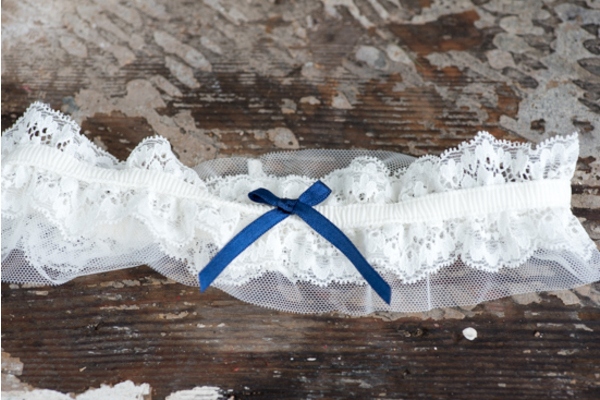 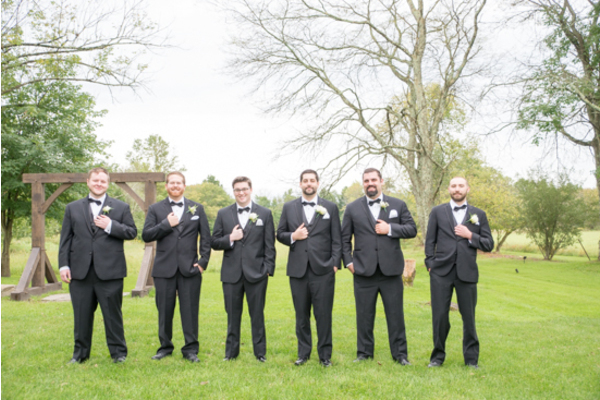 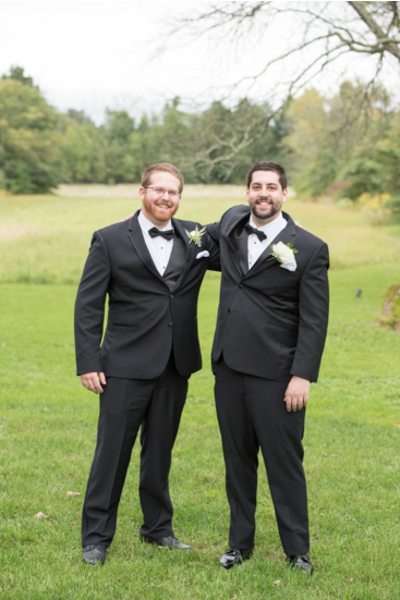 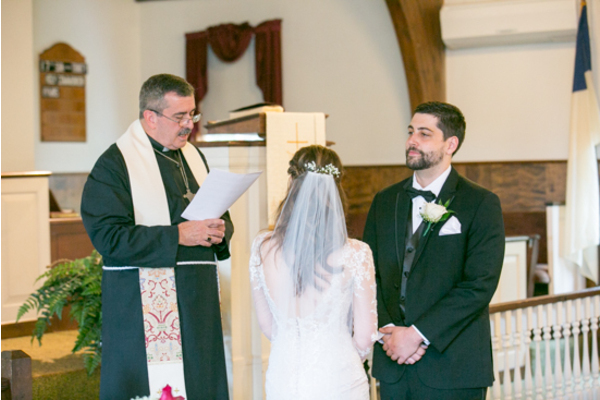 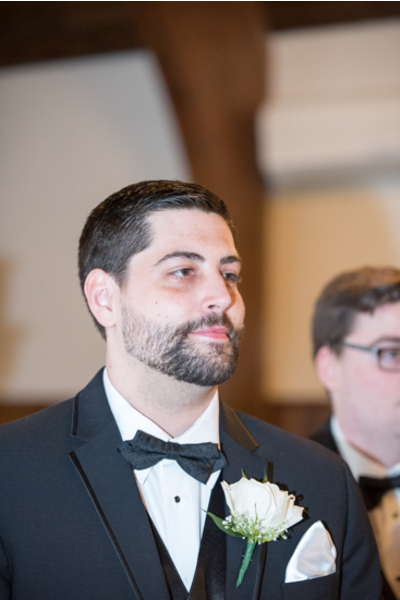 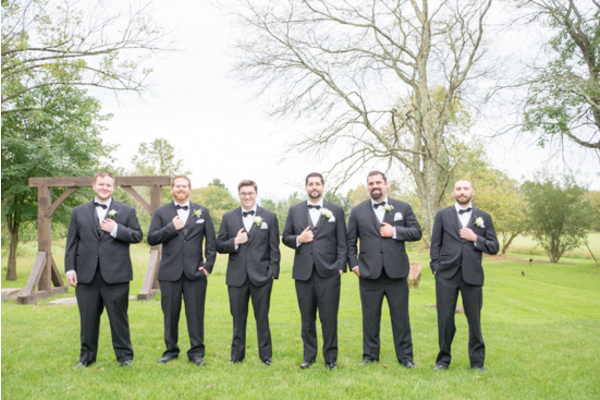 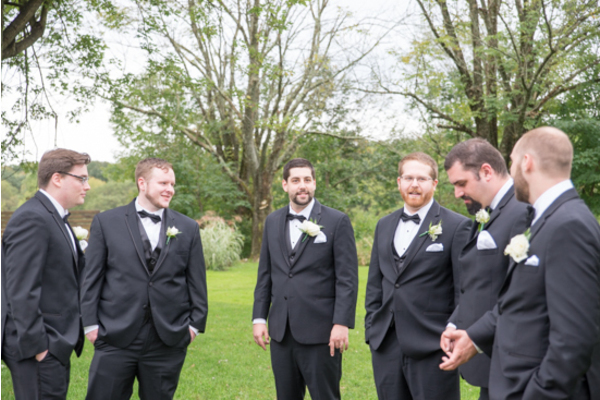 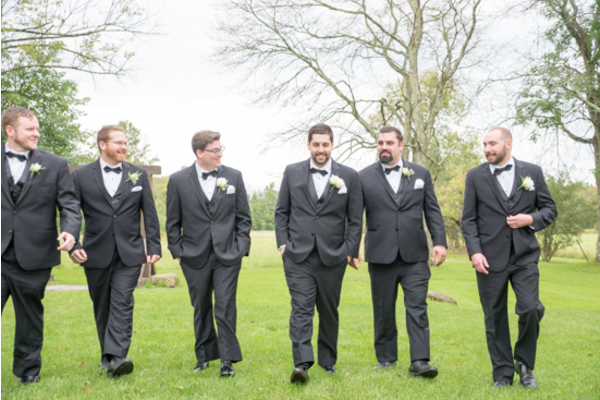 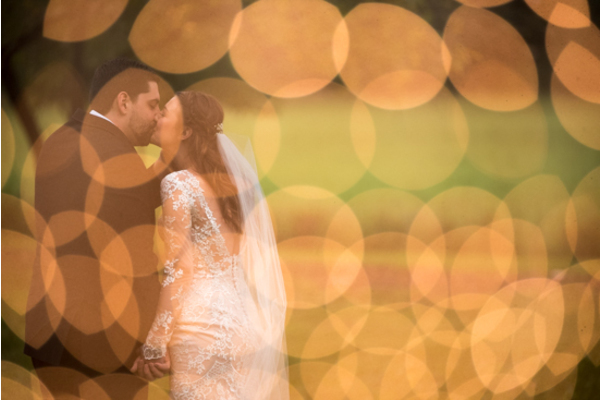 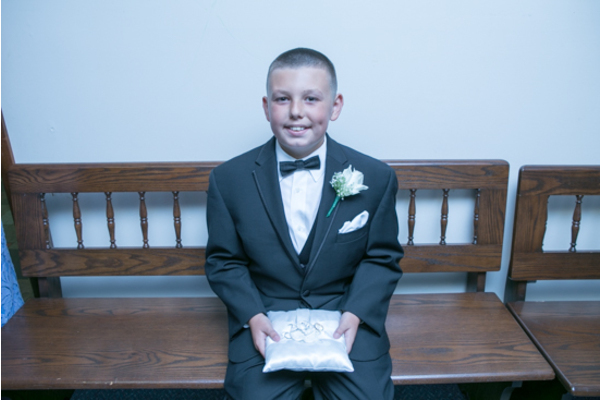 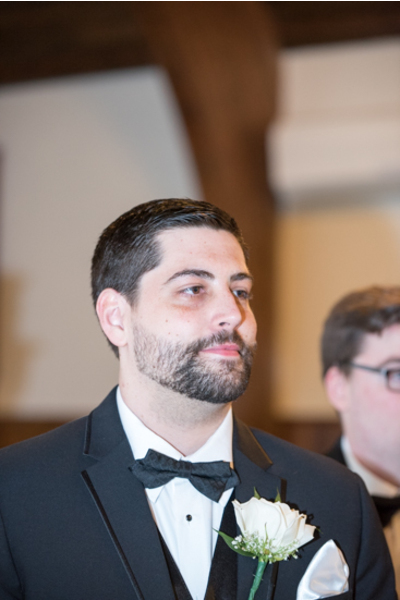 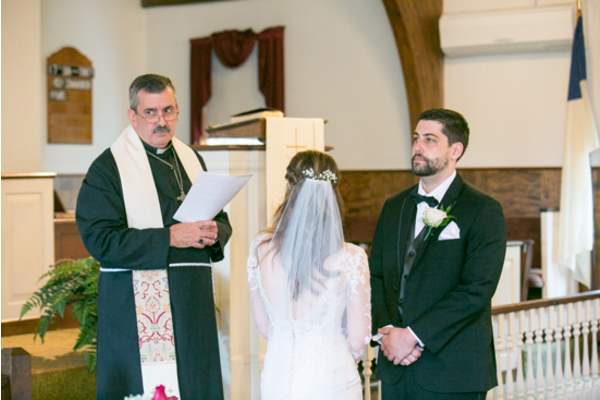 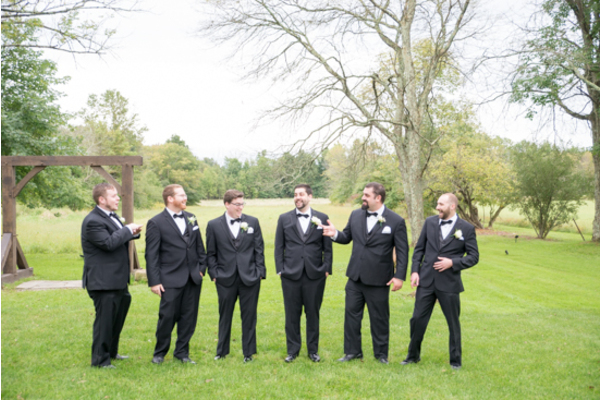 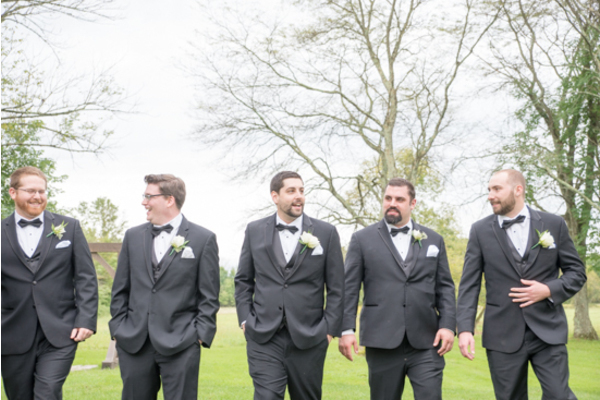 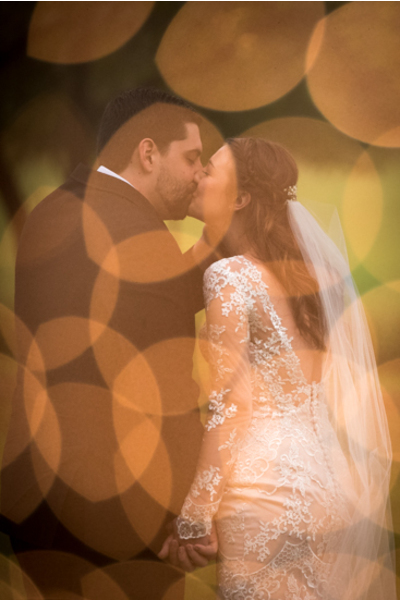 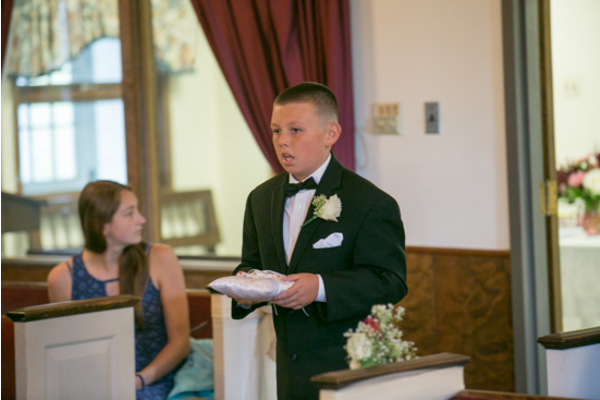 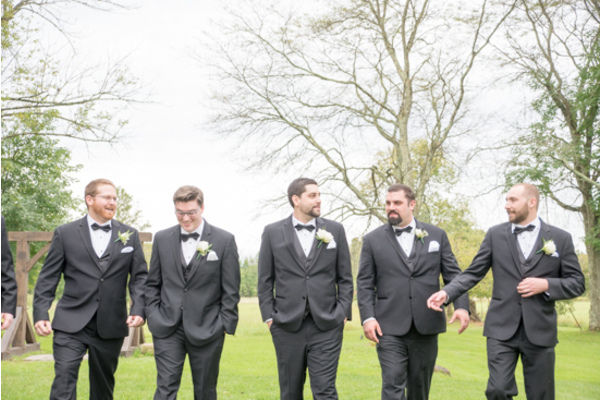 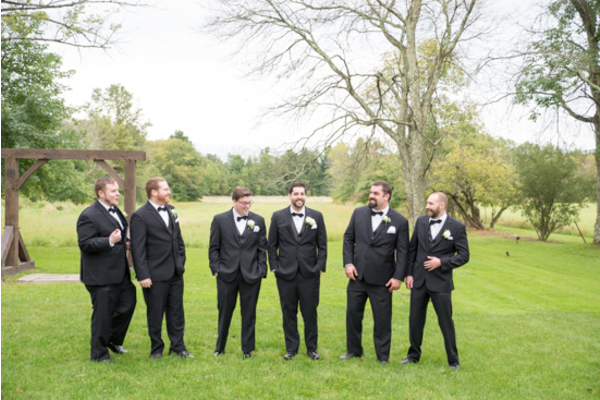 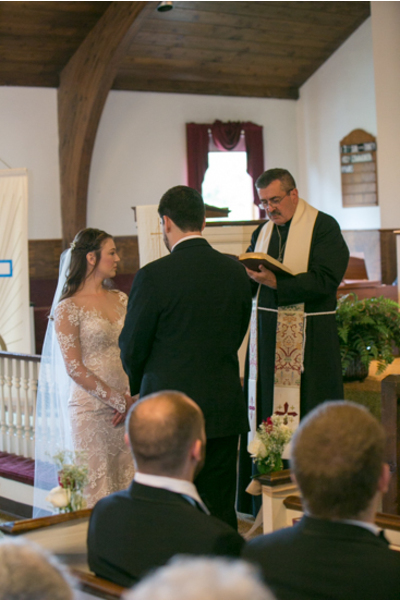 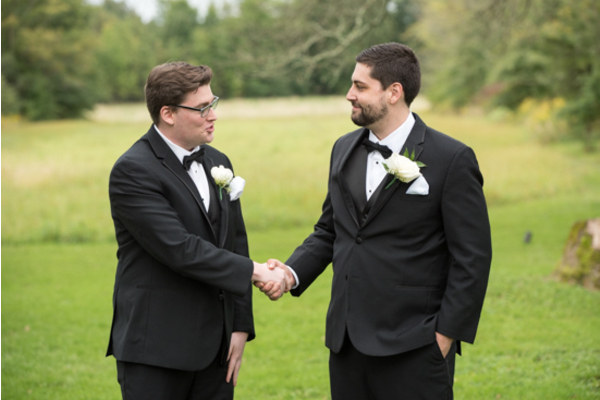 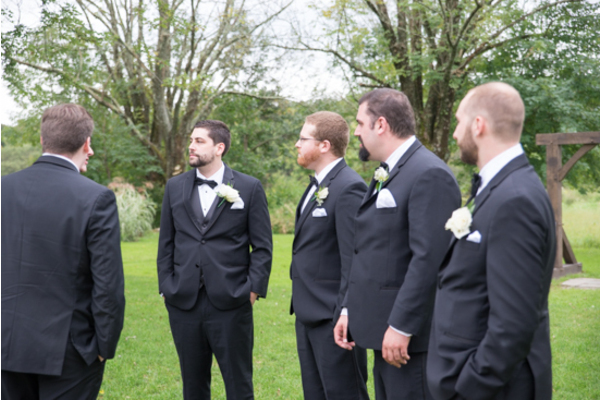 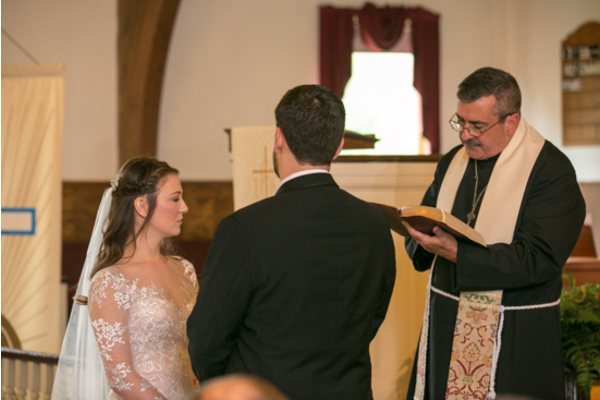 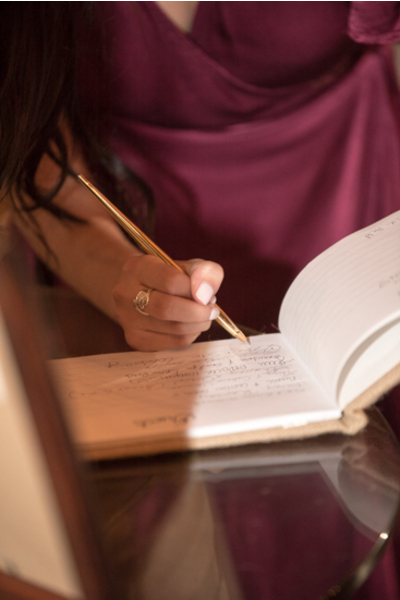 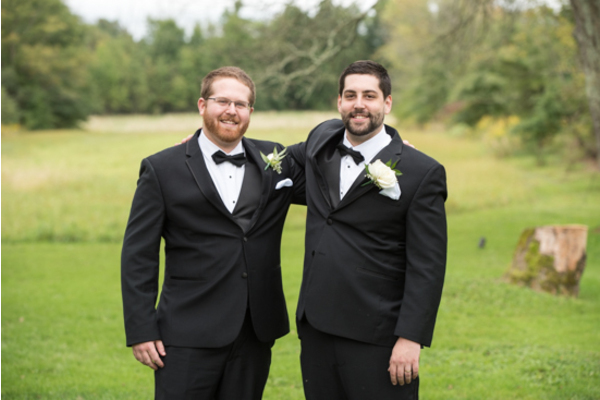 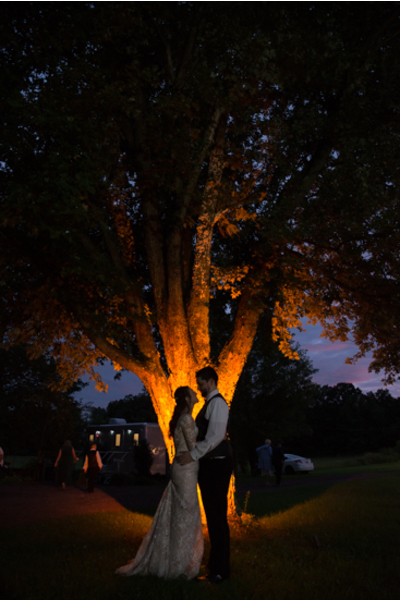 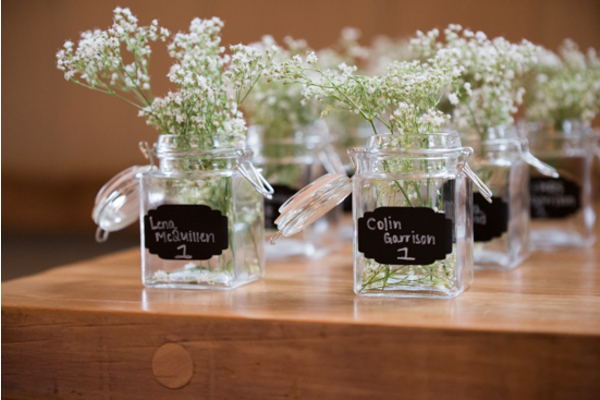 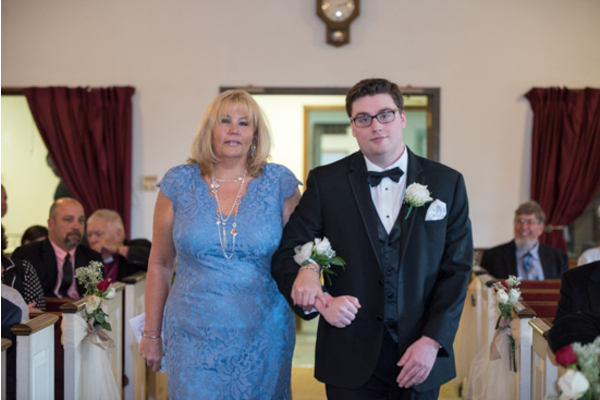 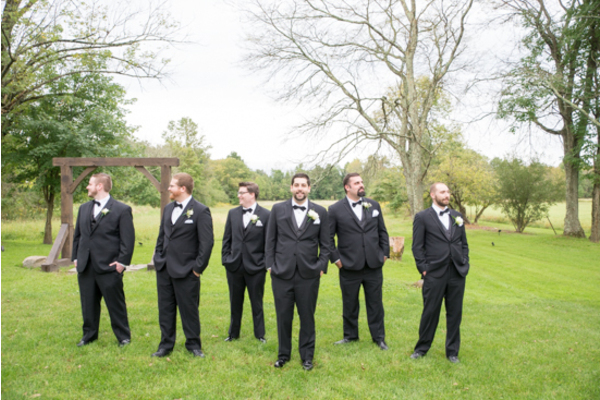 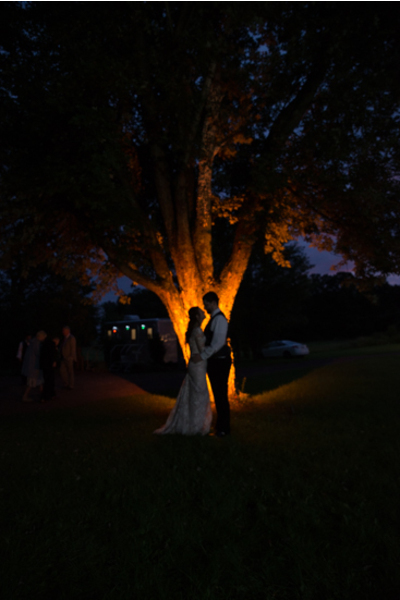 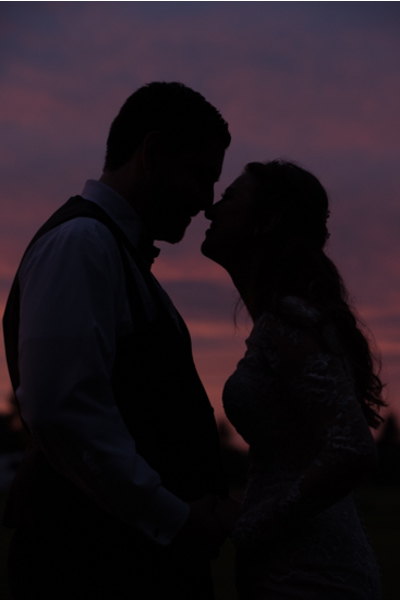 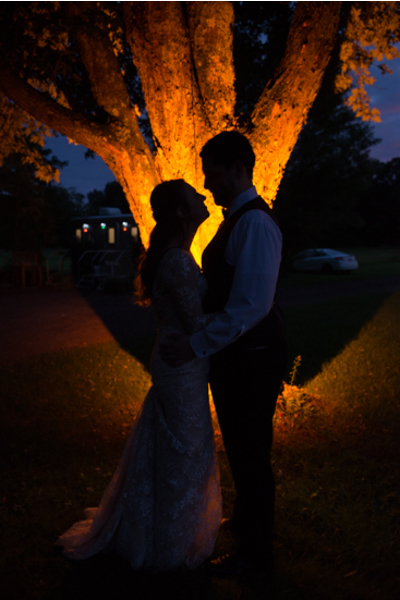 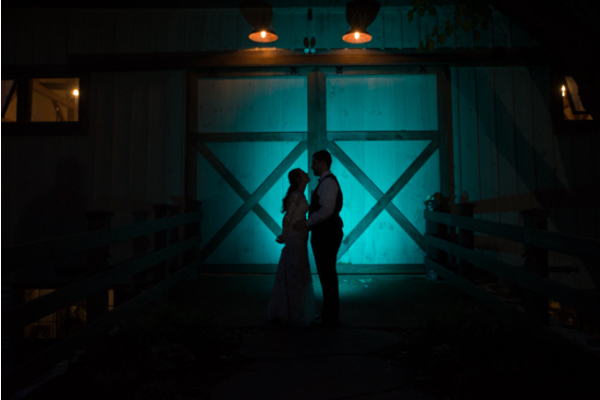 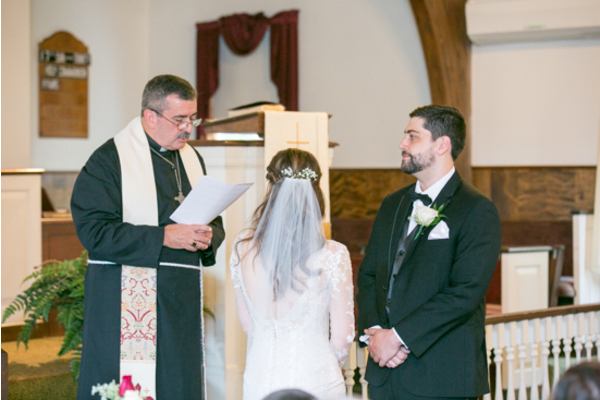 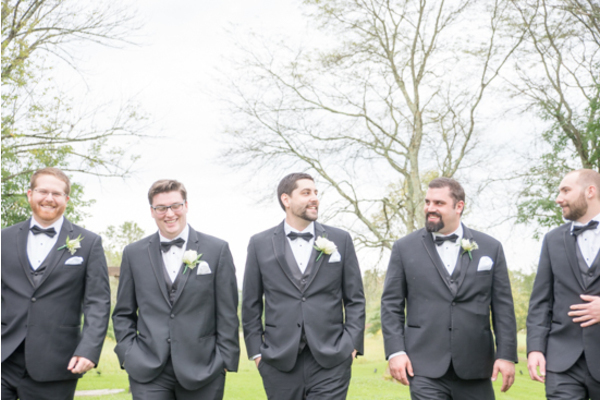 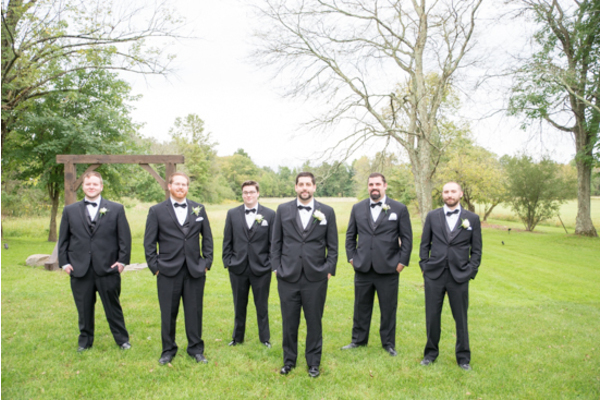 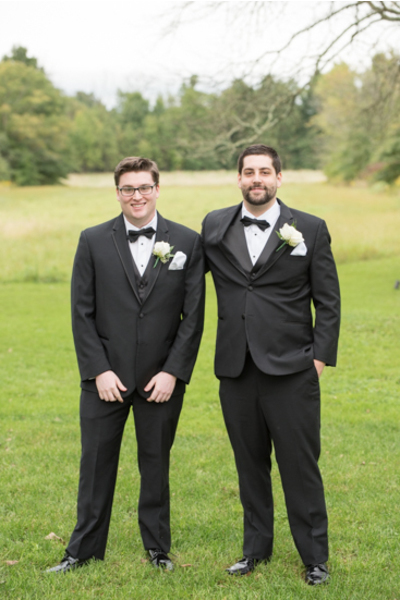 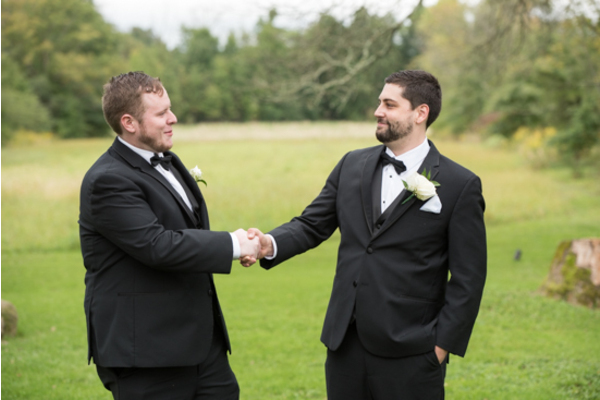 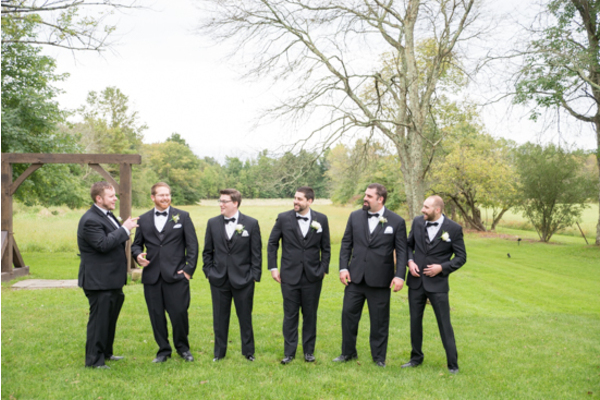 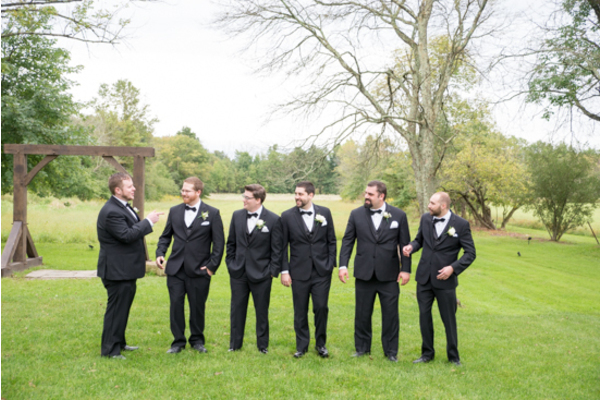 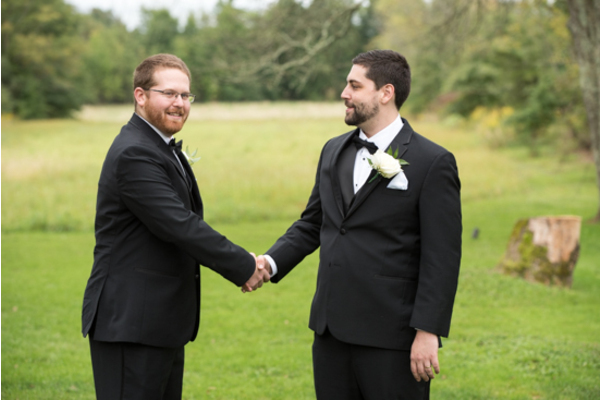 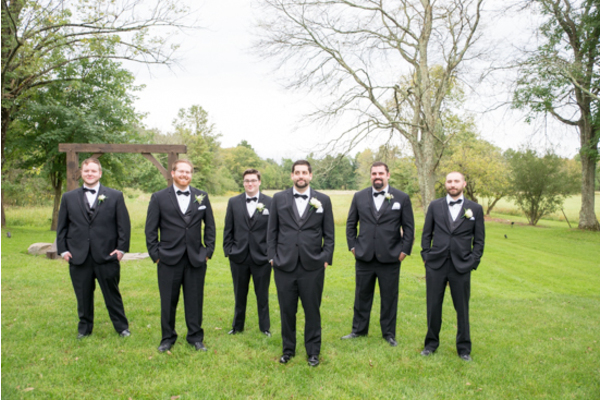 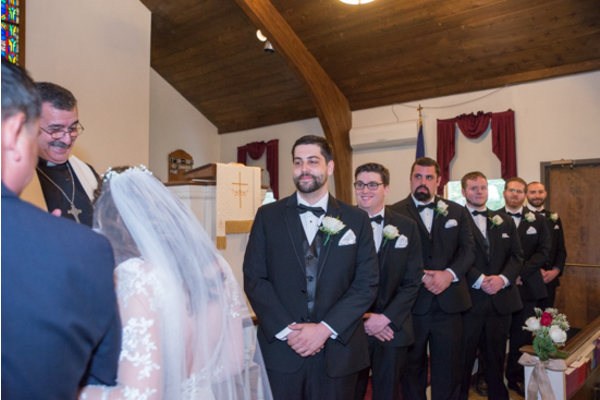 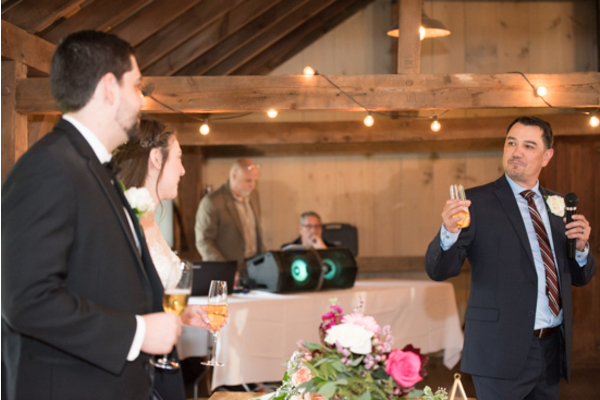 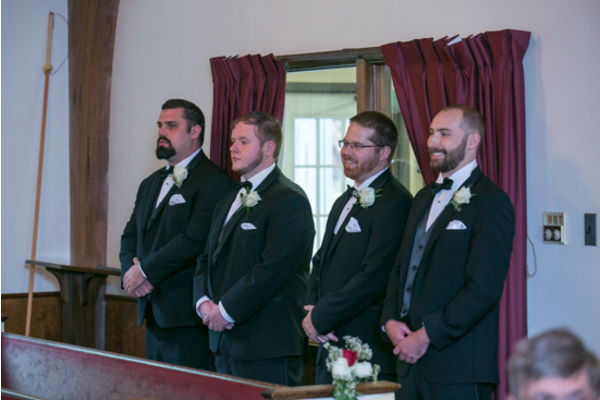 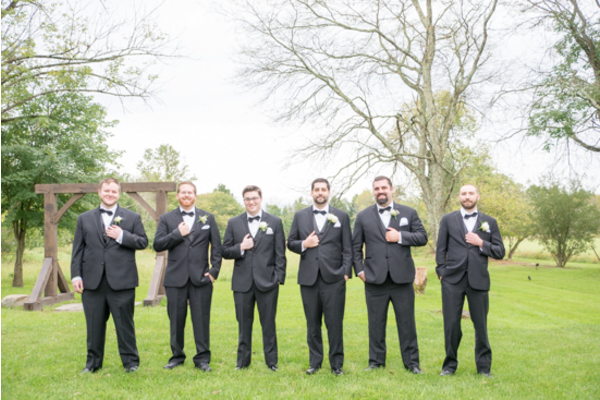 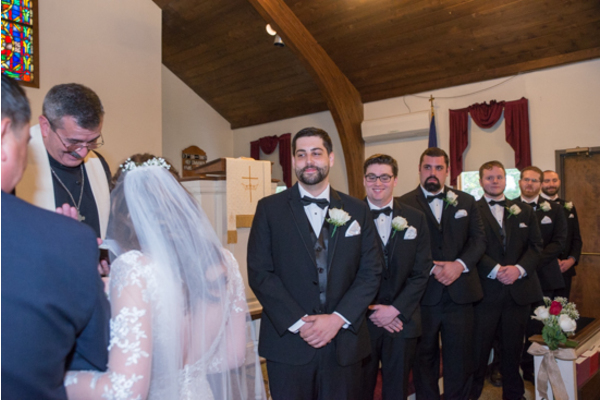 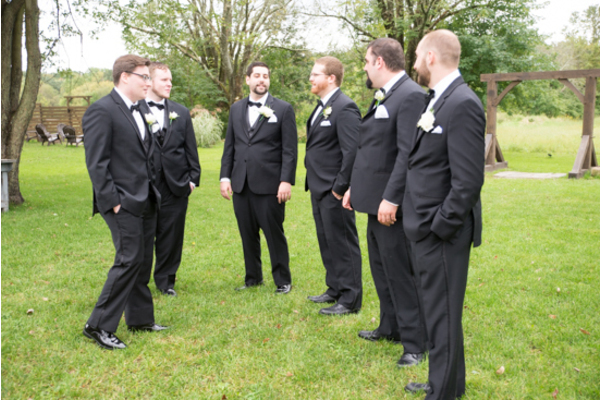 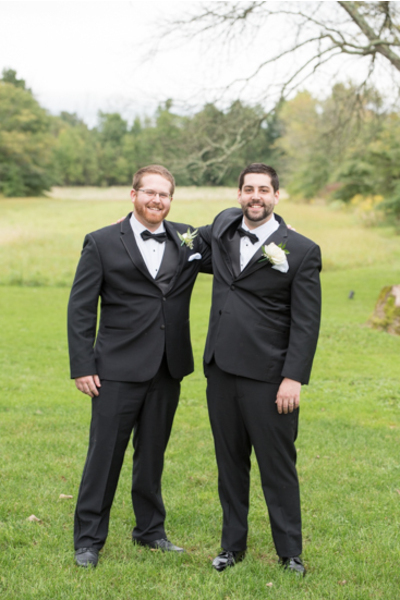 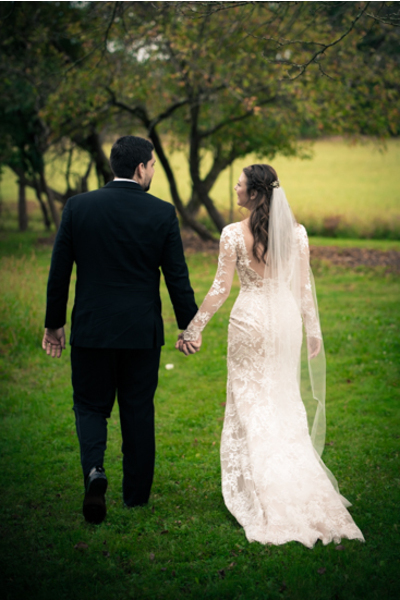 Our NJ Wedding Photographer was there along the way to capture all the memories that will last a lifetime. 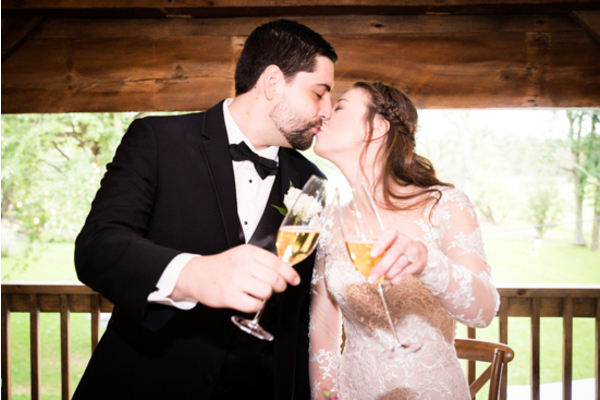 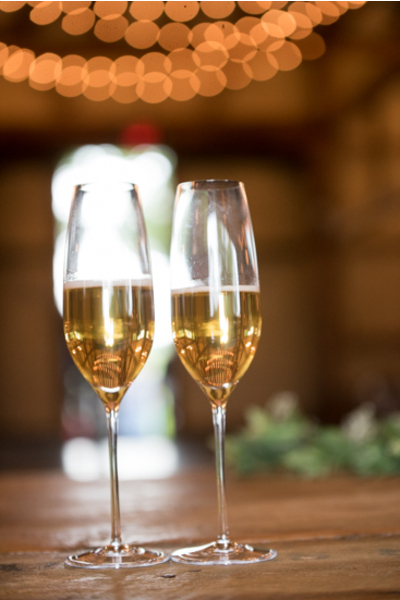 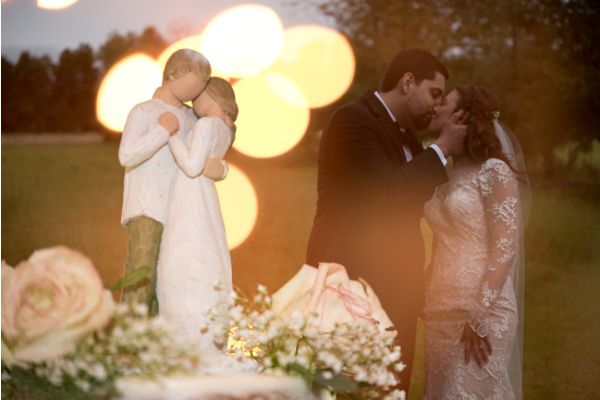 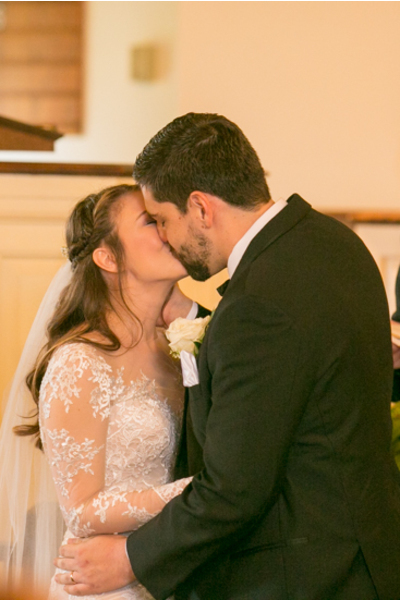 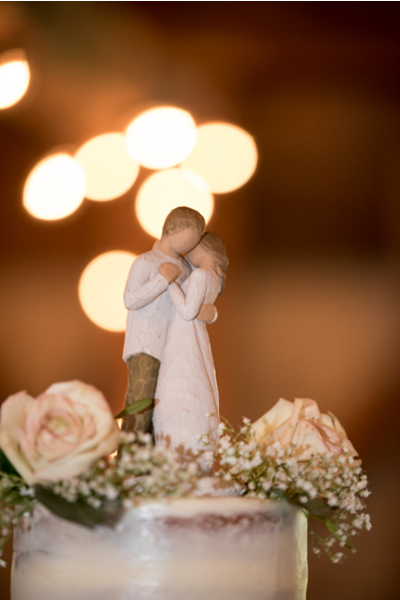 The soulmates sealed the deal with a kiss and were ready to celebrate at the reception! 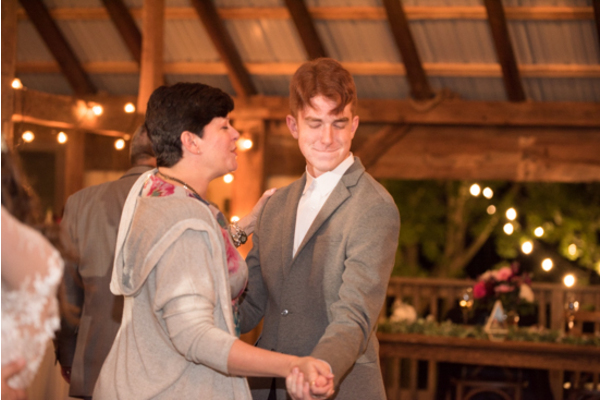 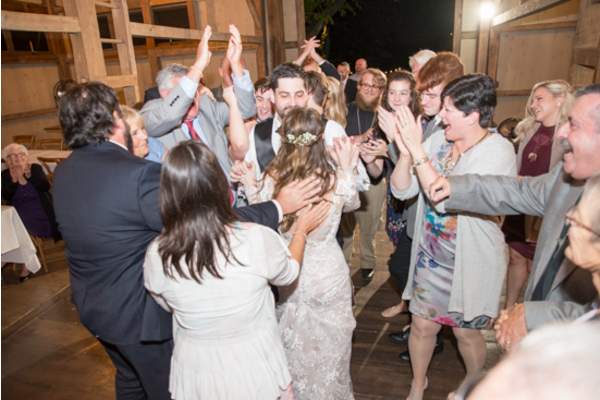 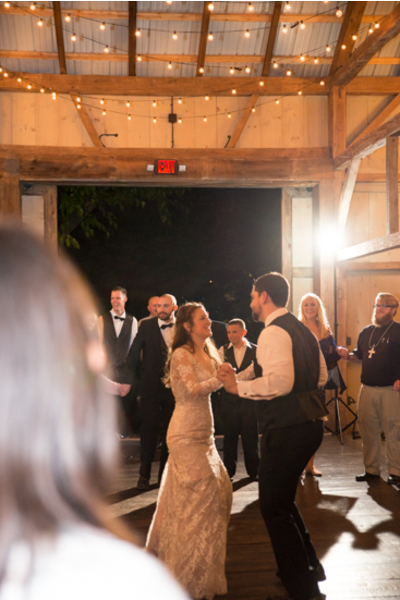 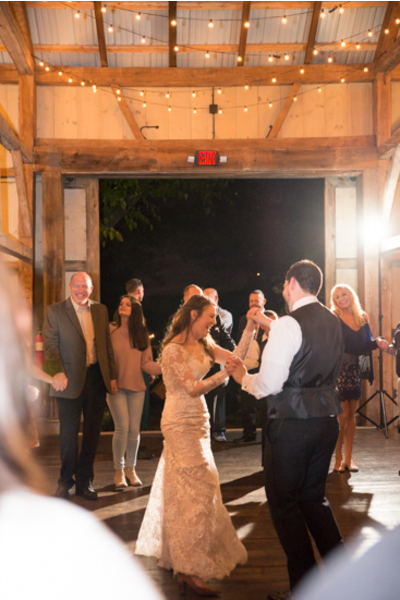 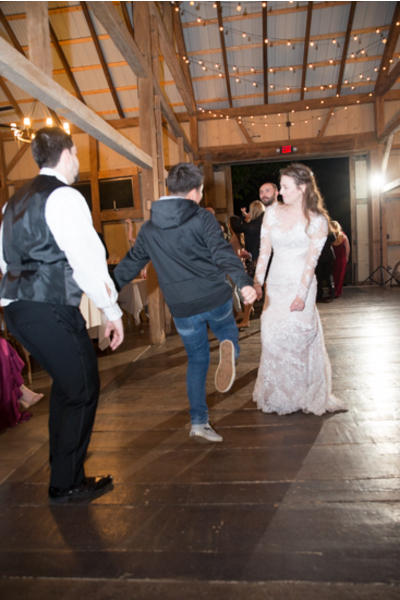 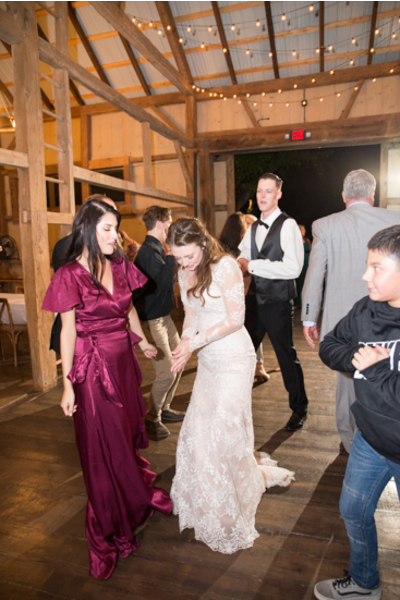 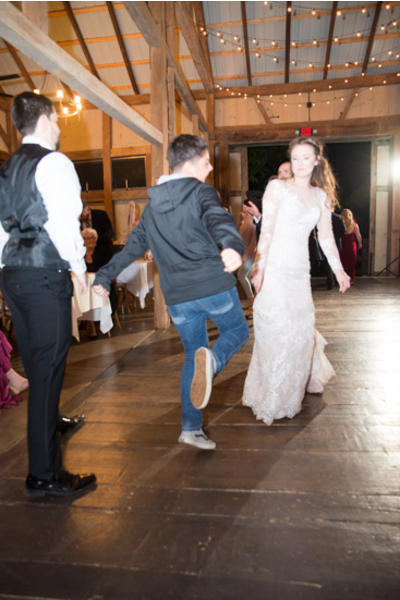 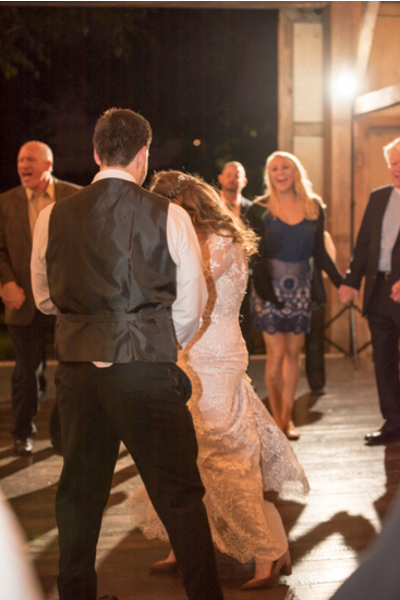 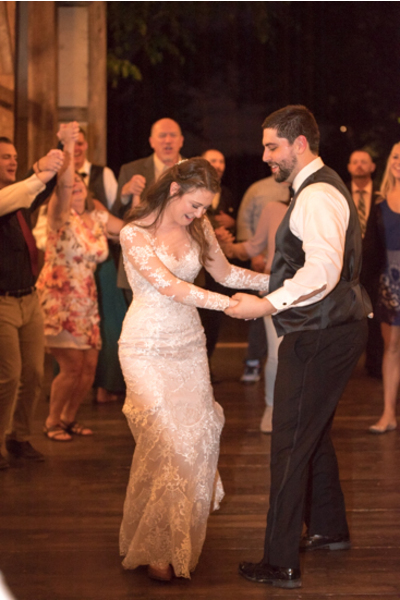 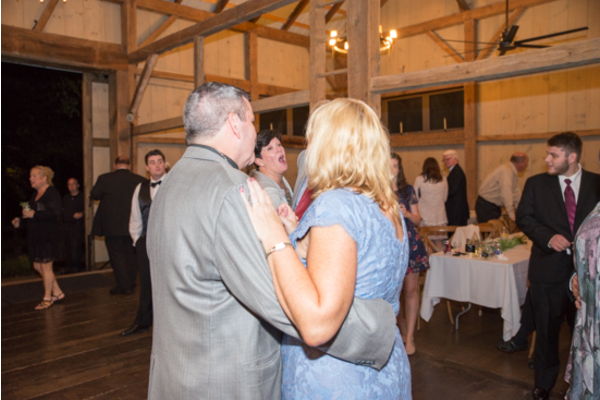 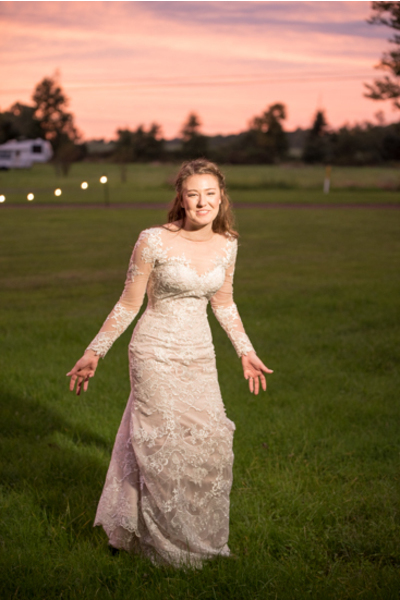 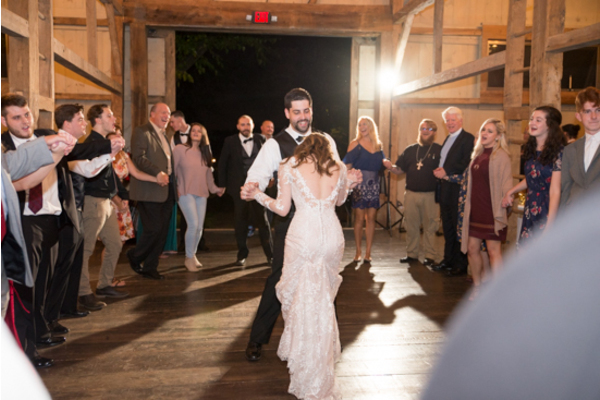 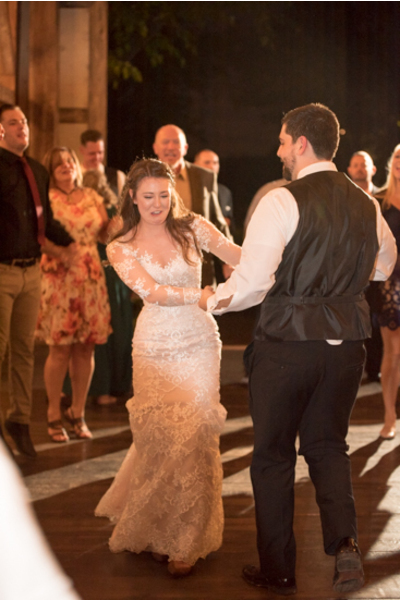 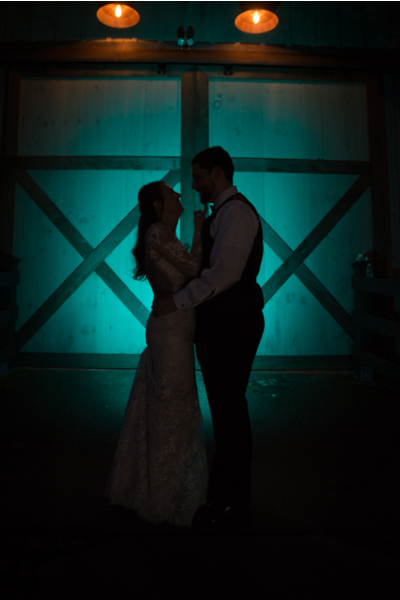 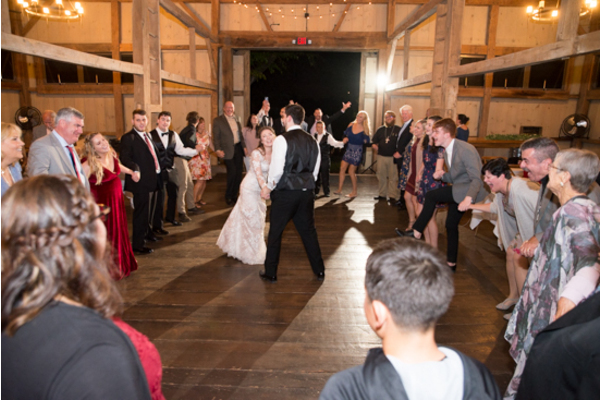 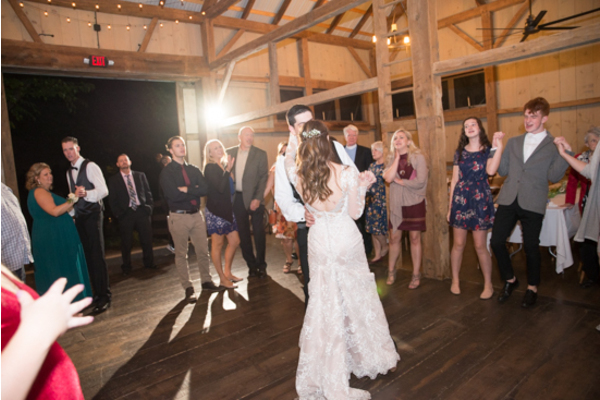 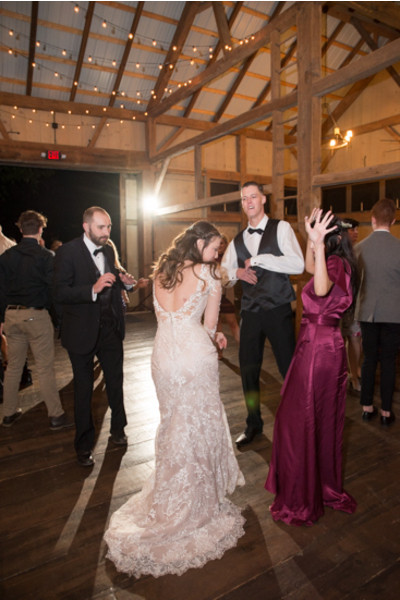 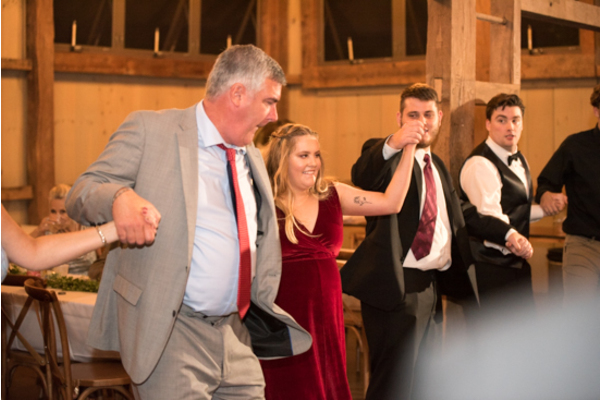 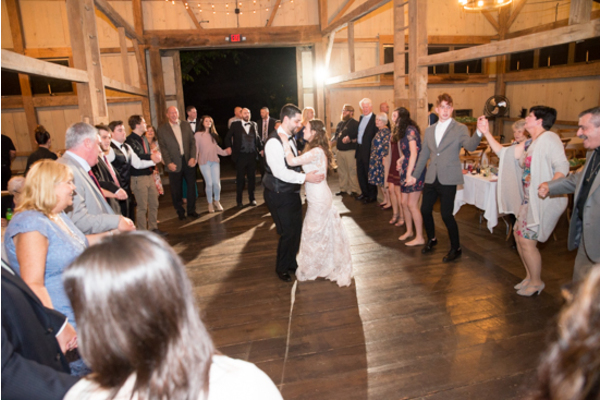 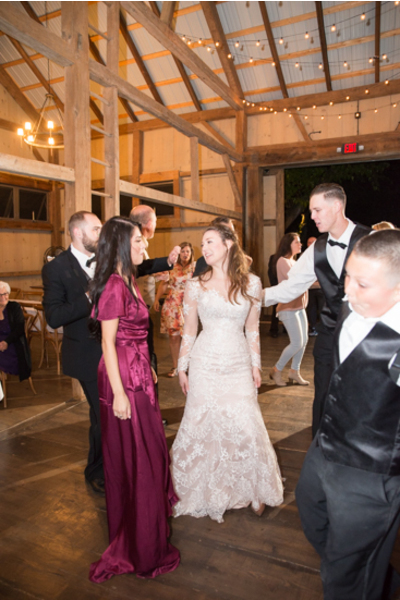 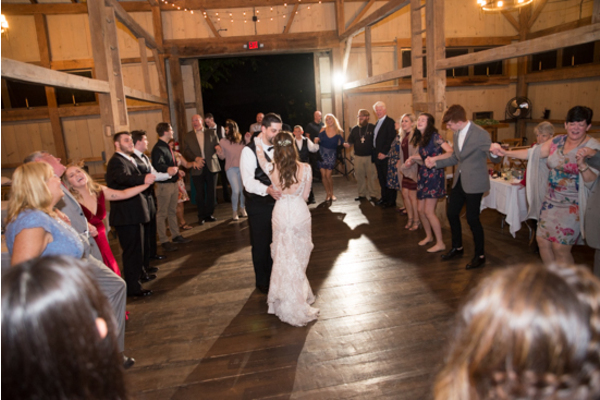 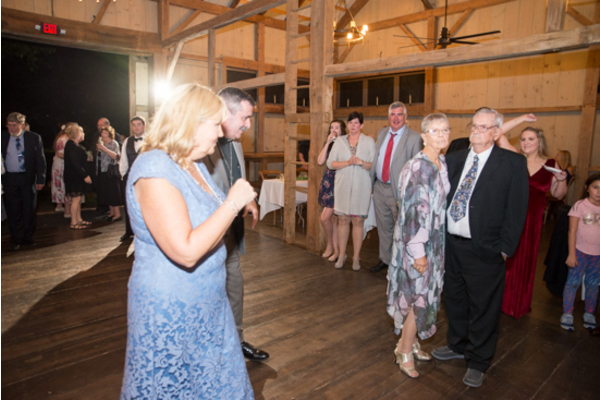 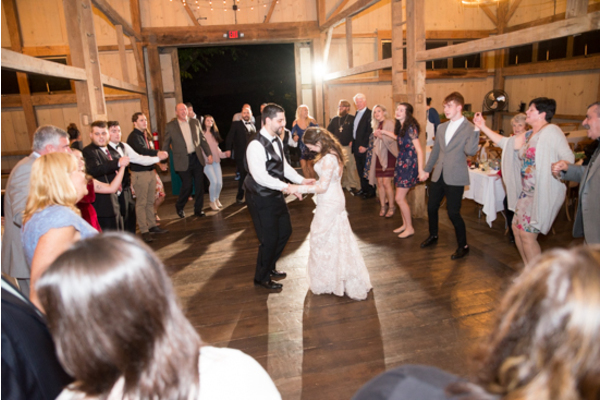 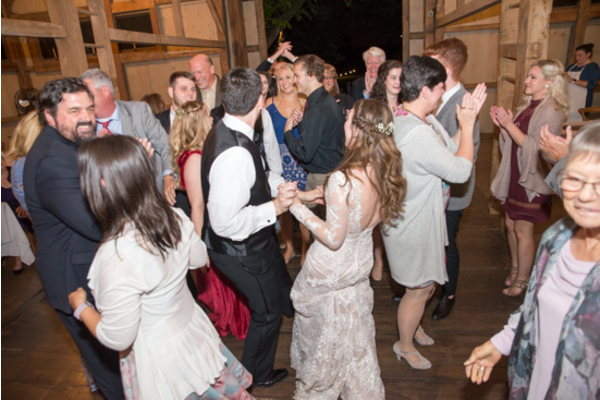 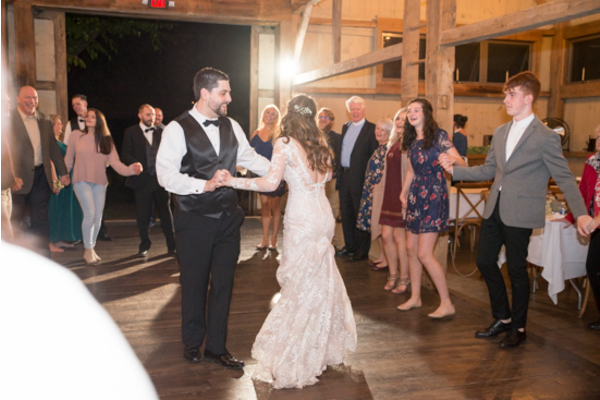 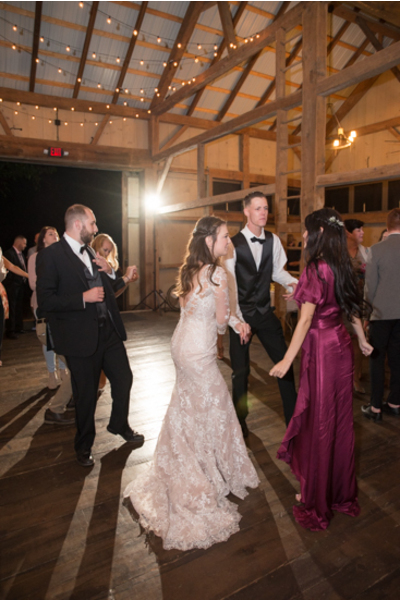 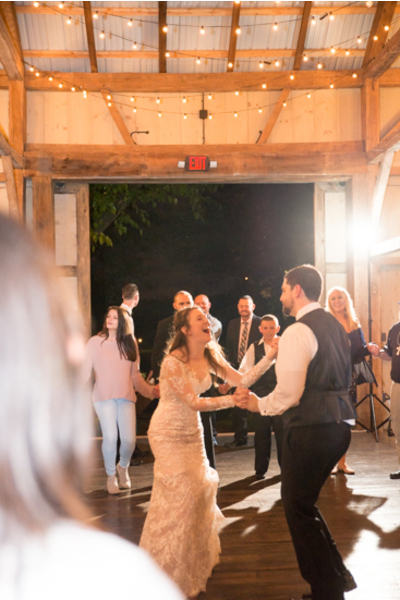 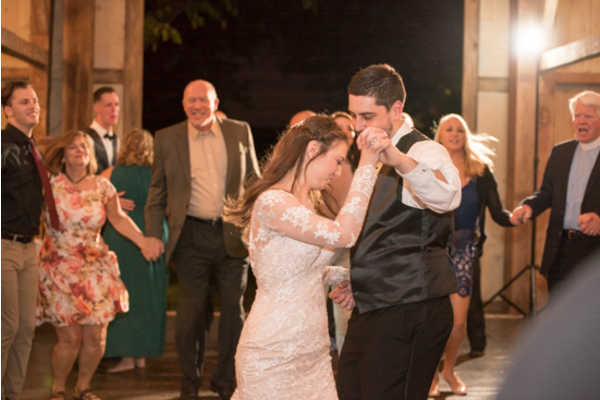 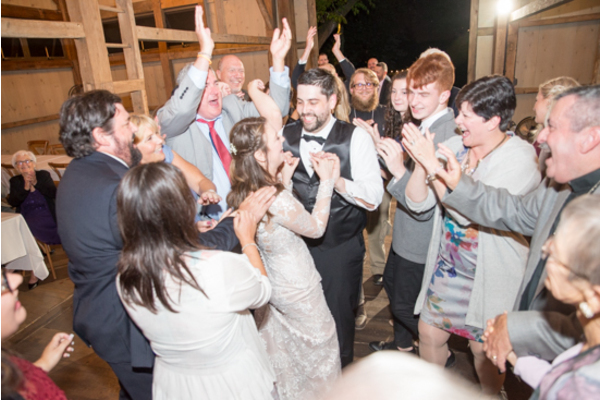 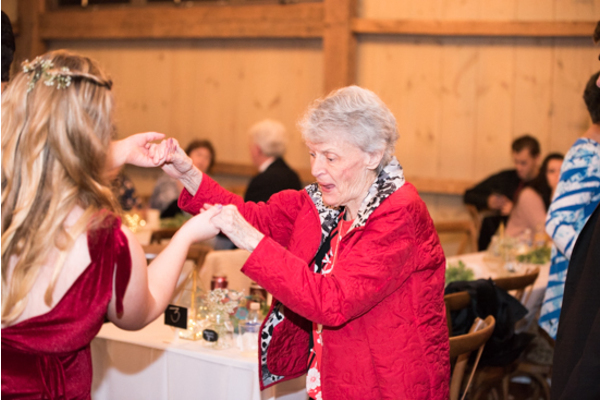 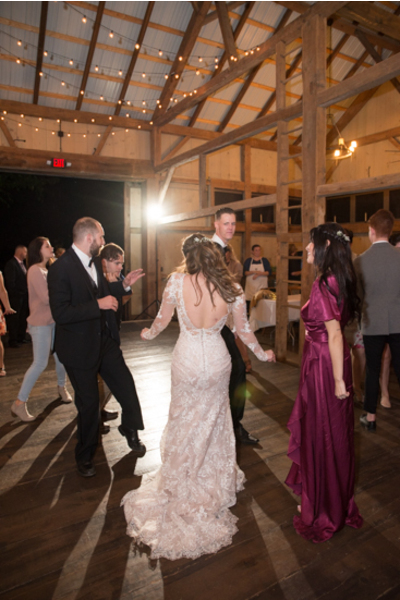 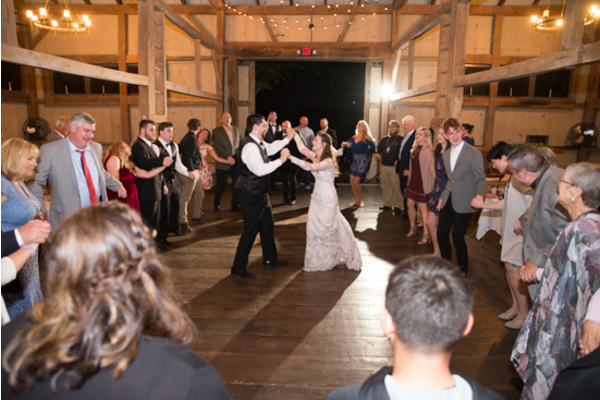 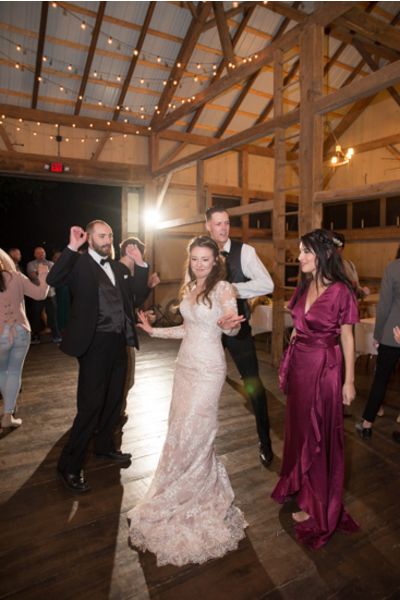 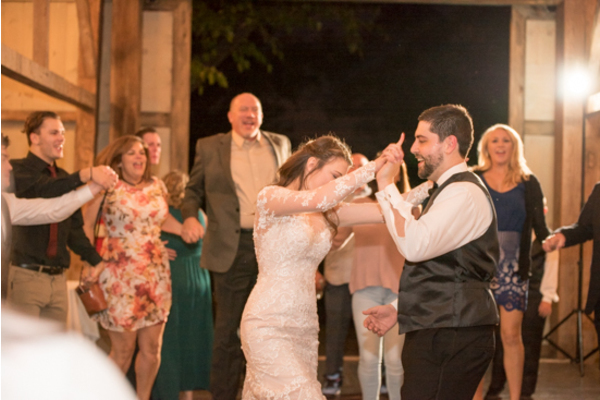 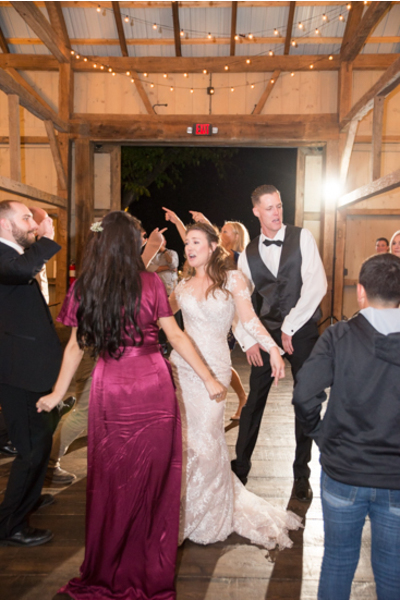 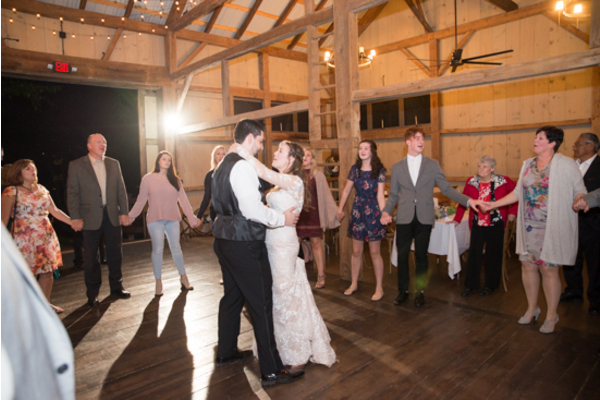 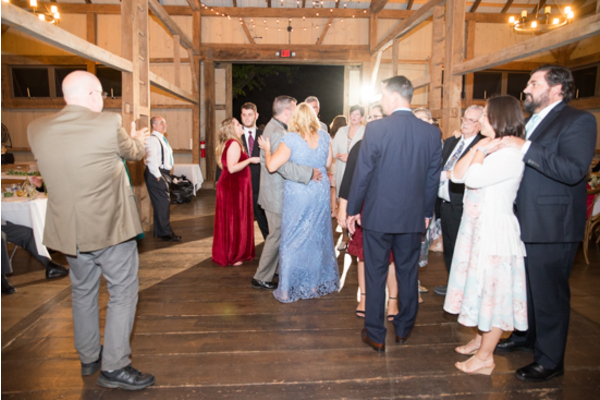 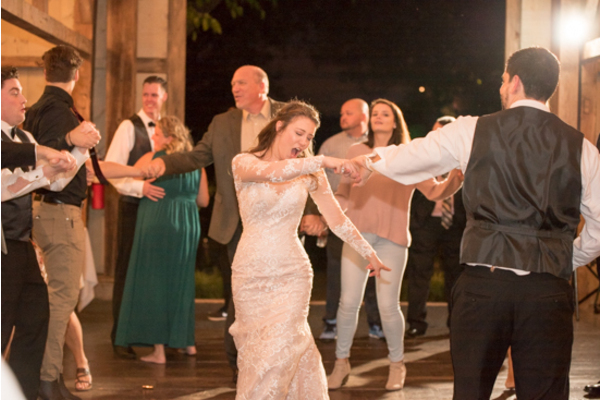 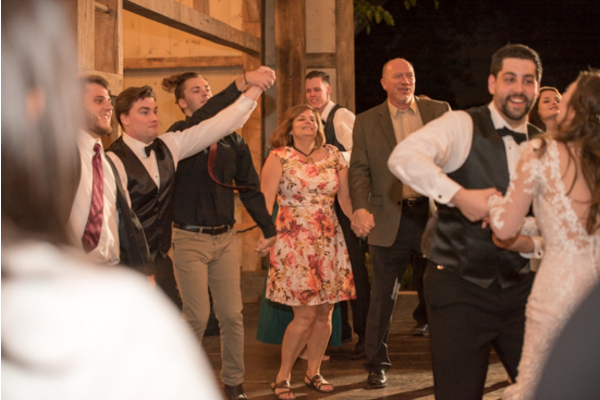 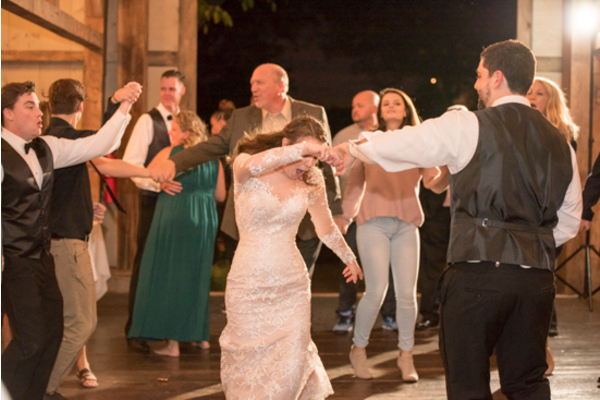 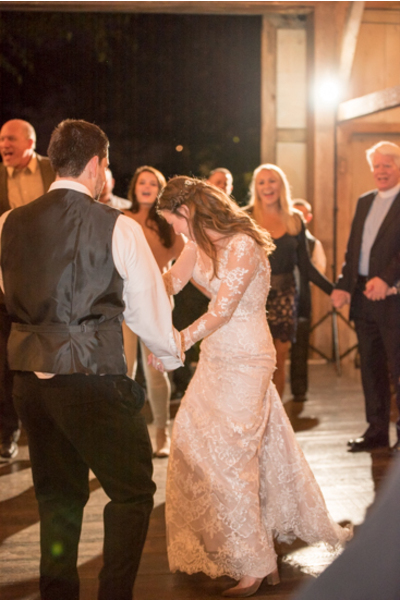 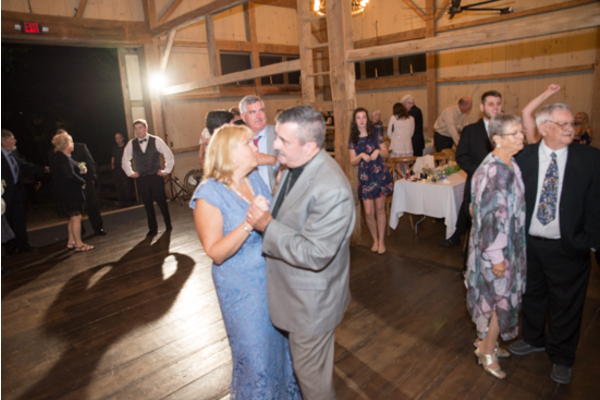 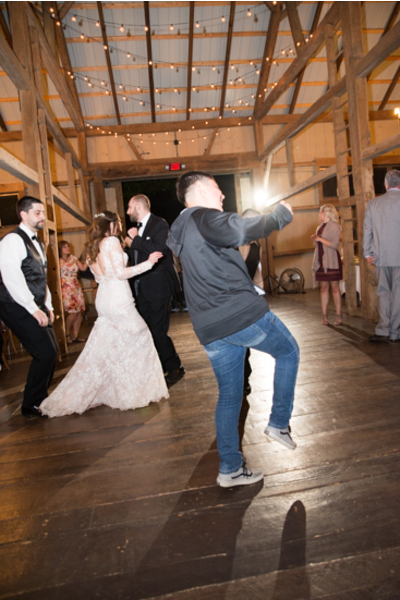 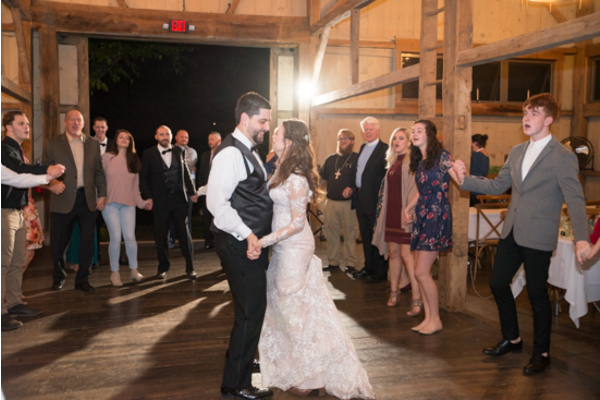 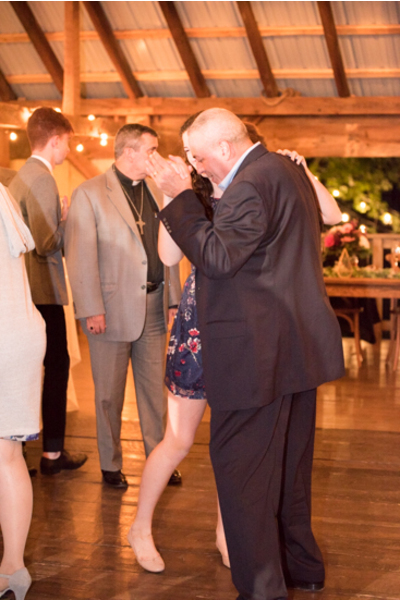 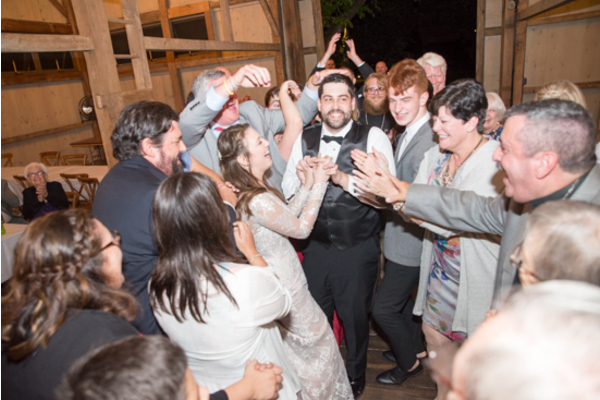 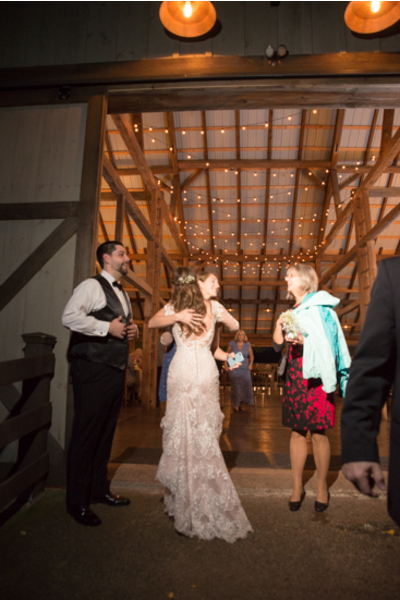 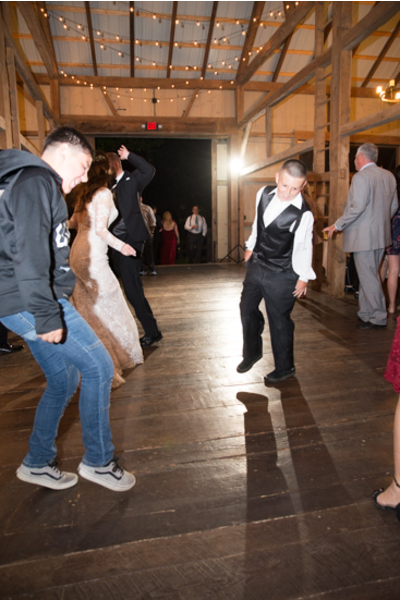 The family danced the night away with Katelin and Ethan, and our NJ Wedding Photographer caught every fun-filled memory. 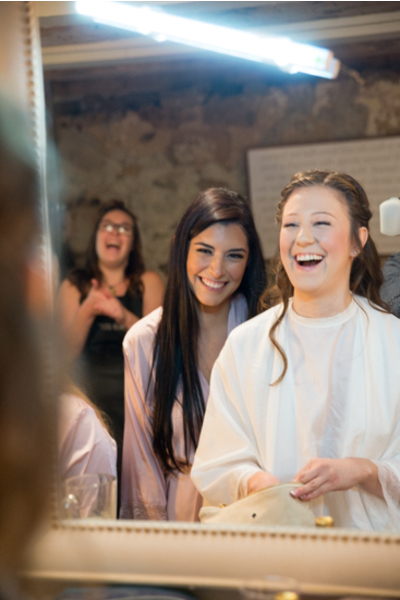 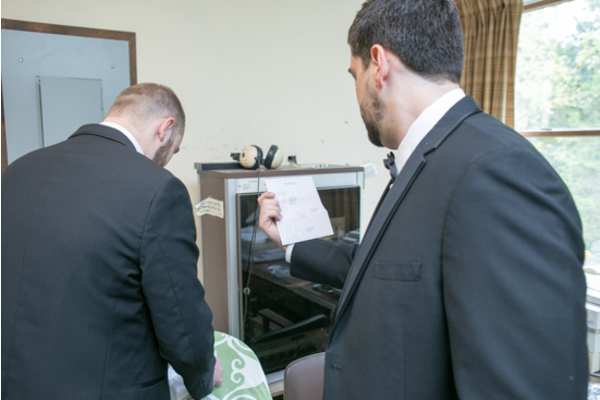 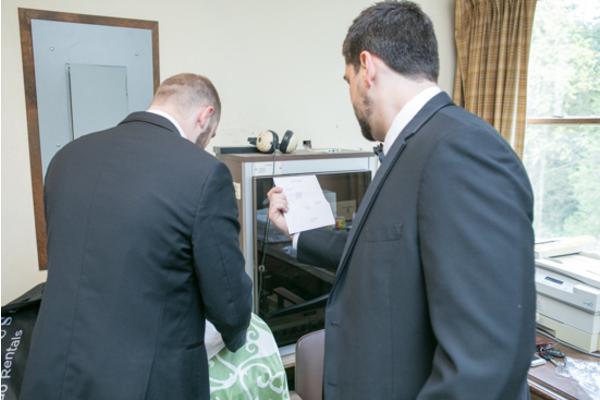 The magical day was unforgettable and we are so happy that we had the chance to help make it extra special! 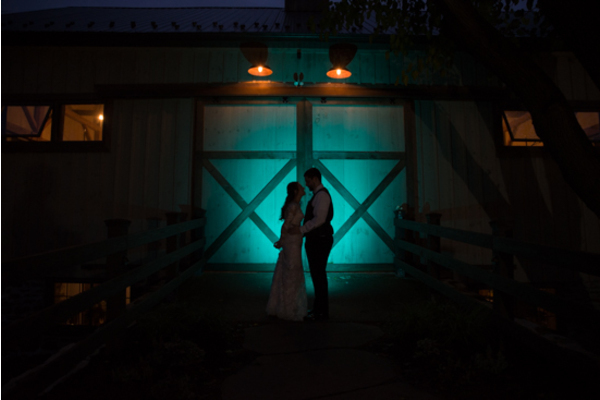 Congratulations, again, to Katelin and Ethan. 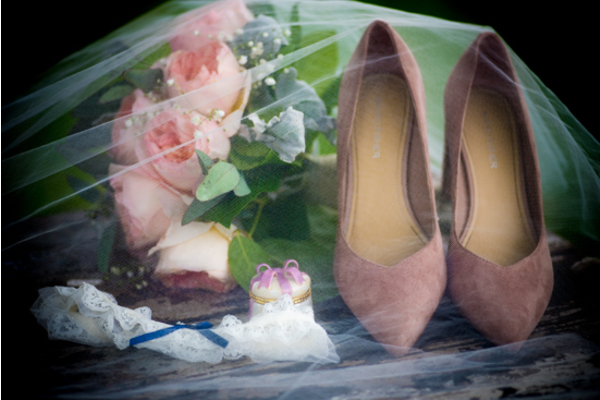 We wish you endless happiness!